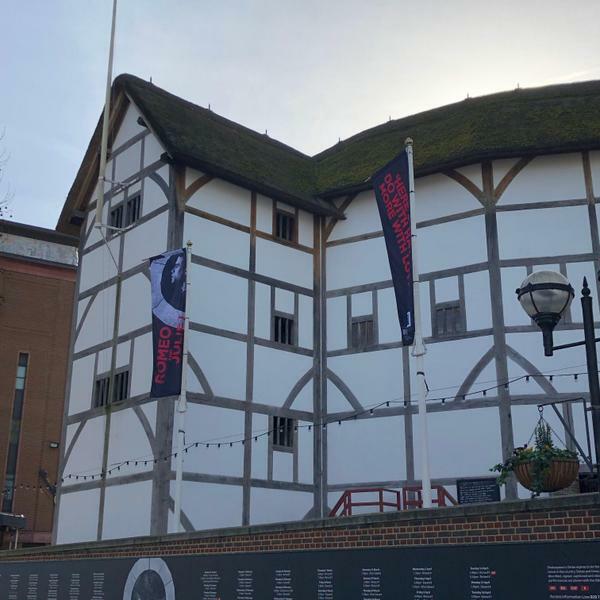 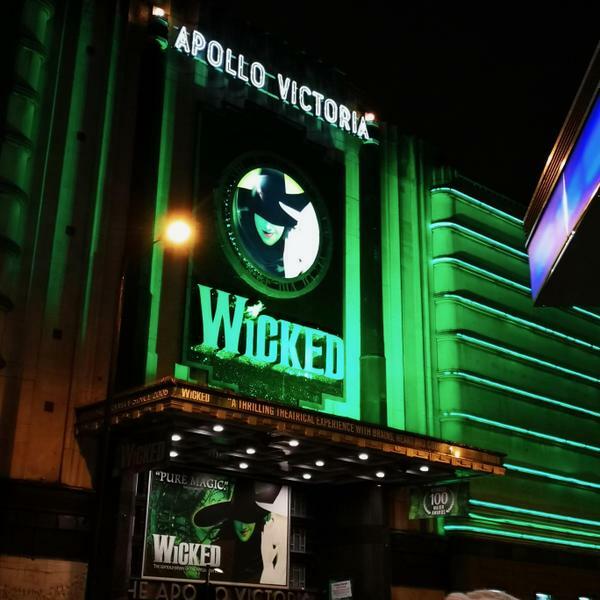 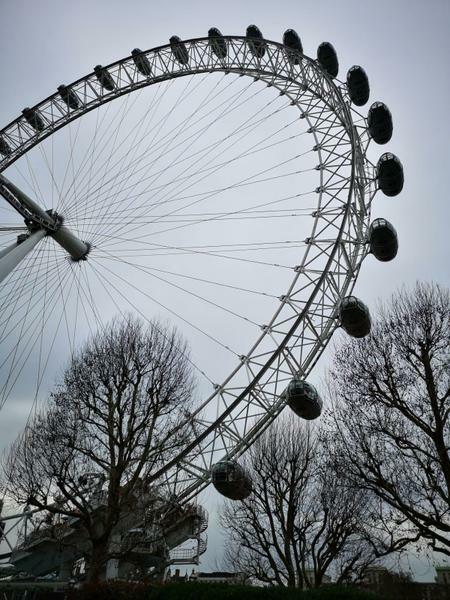 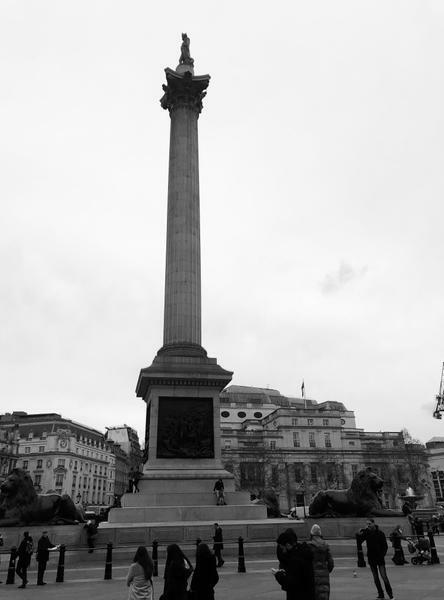 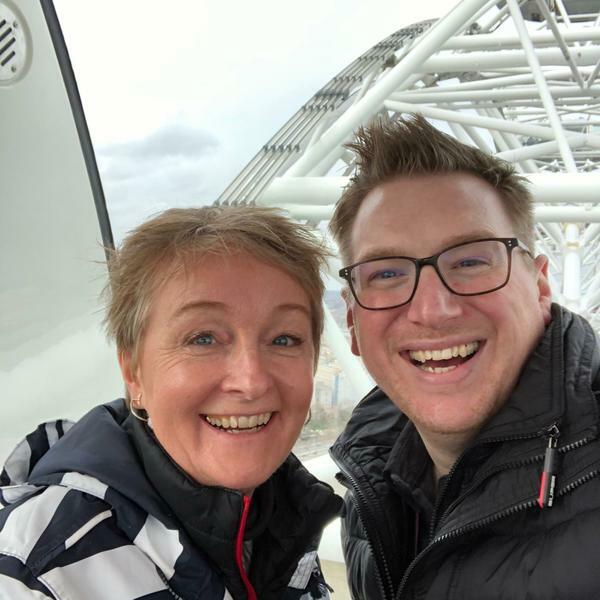 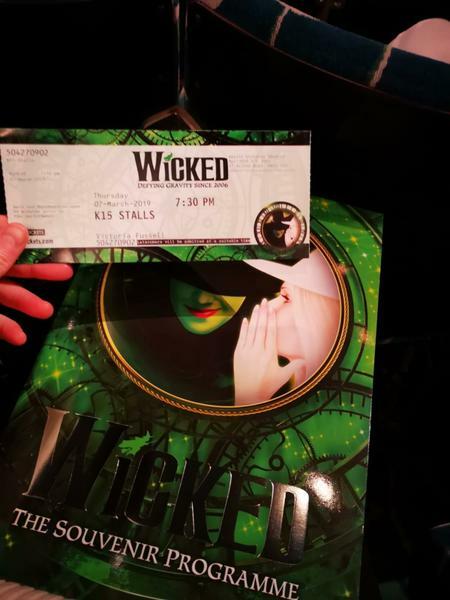 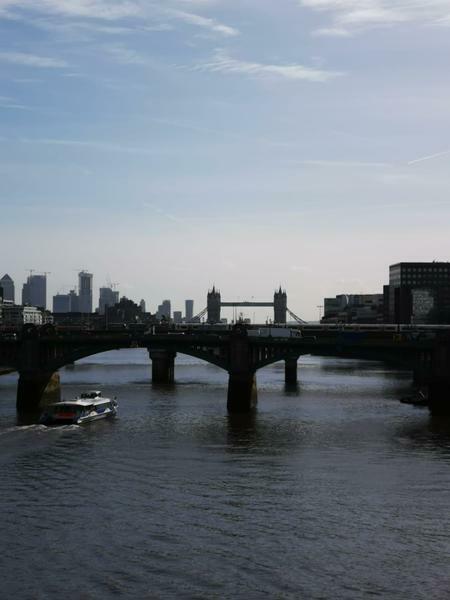 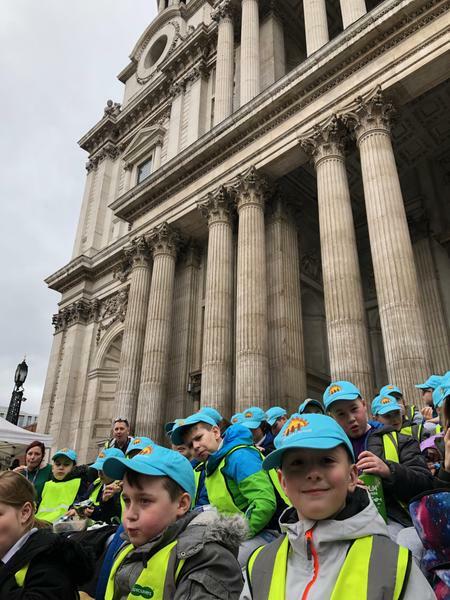 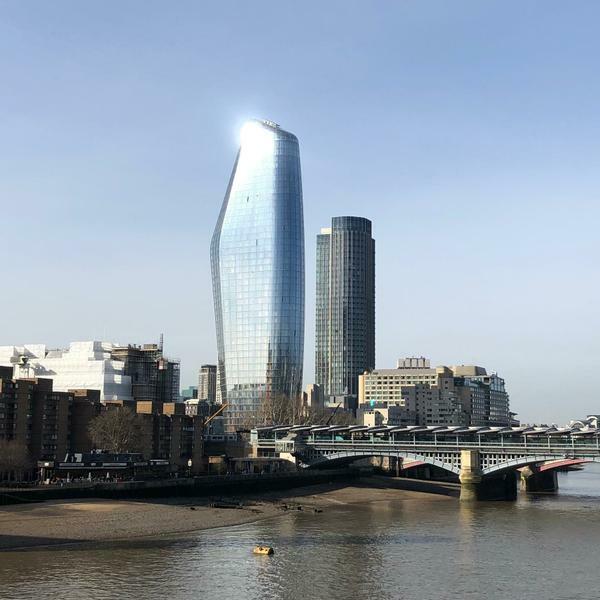 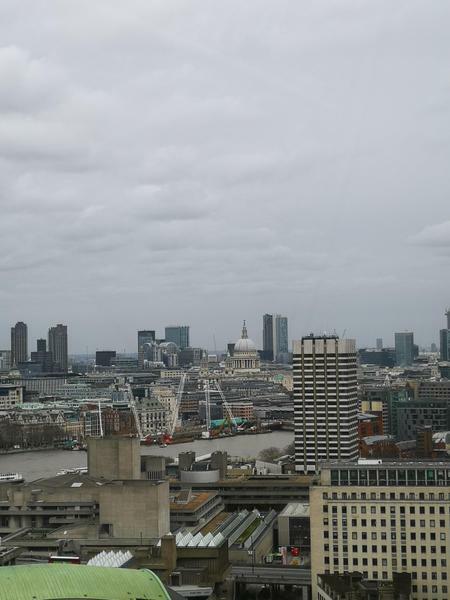 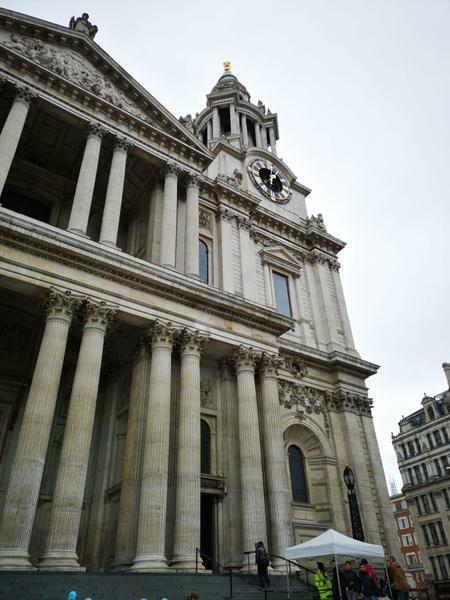 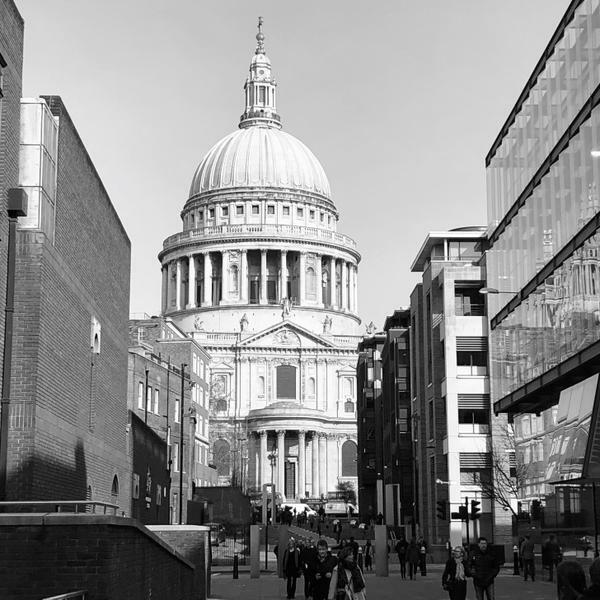 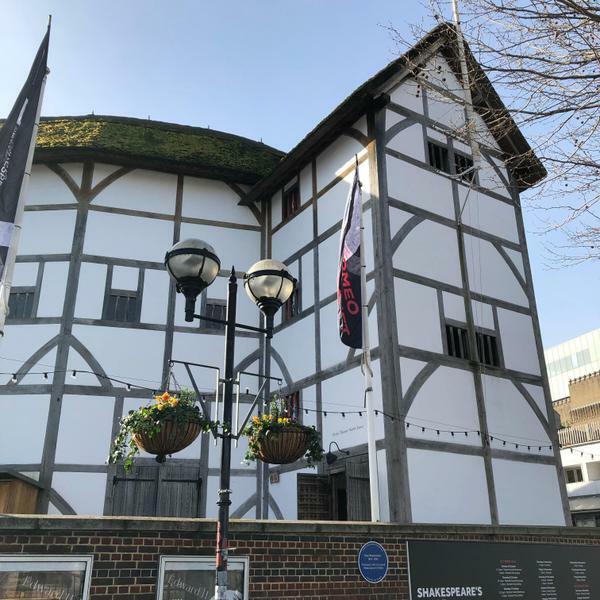 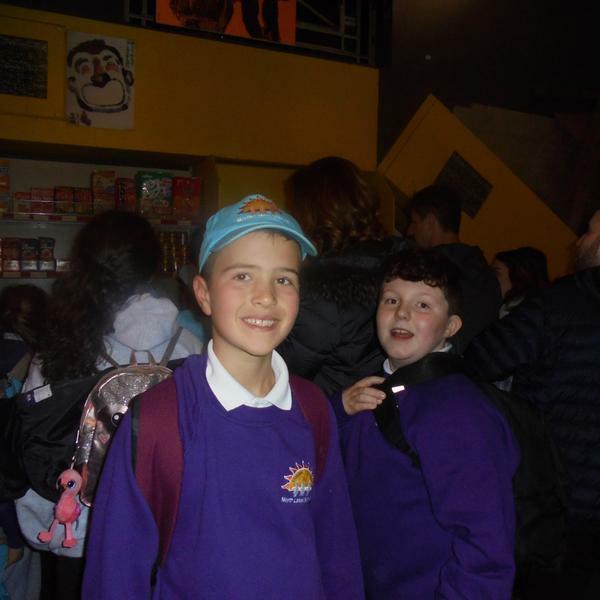 On our second day we began with a full English Breakfast – Charlie loved it ‘The full British breakfast was amazing’. 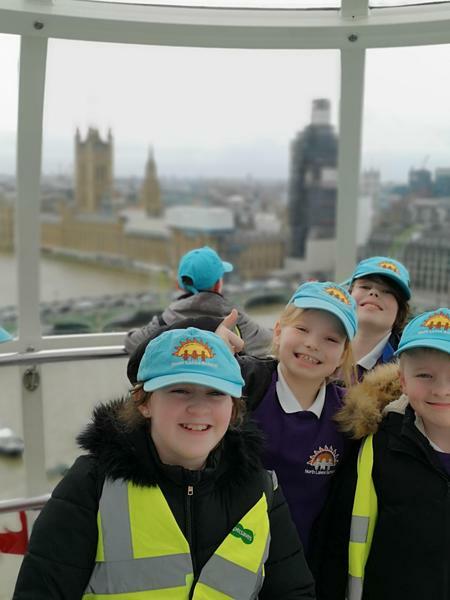 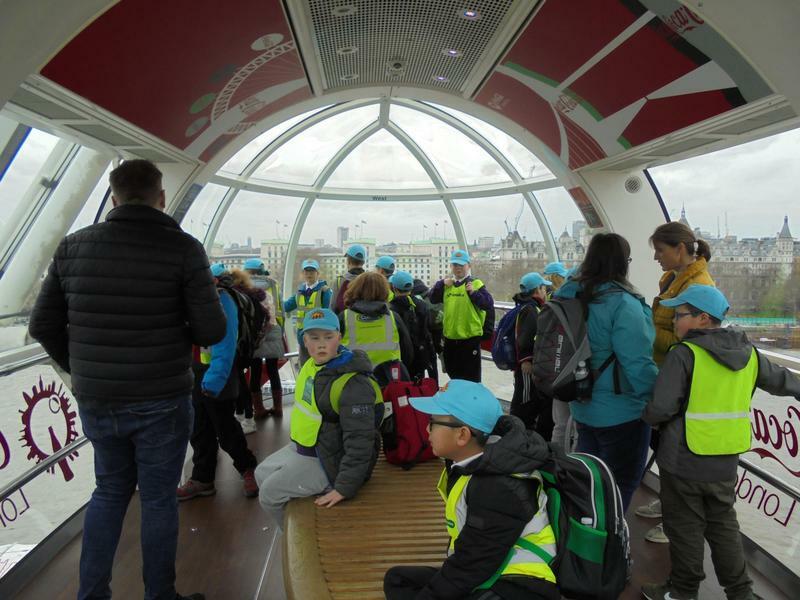 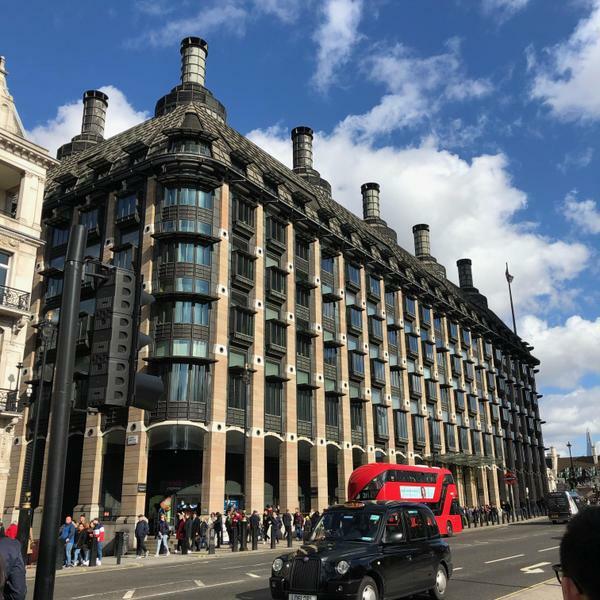 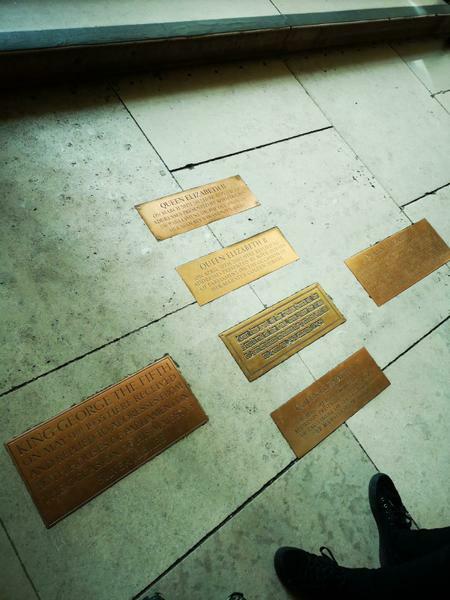 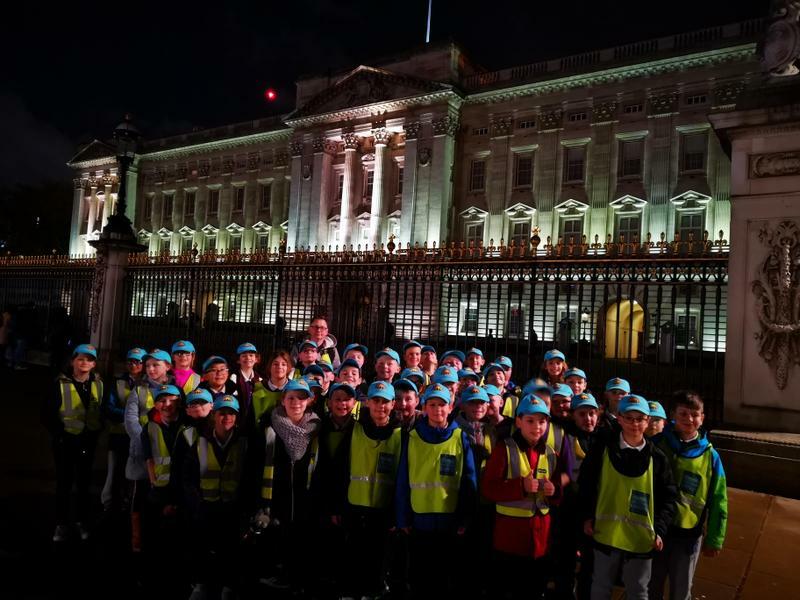 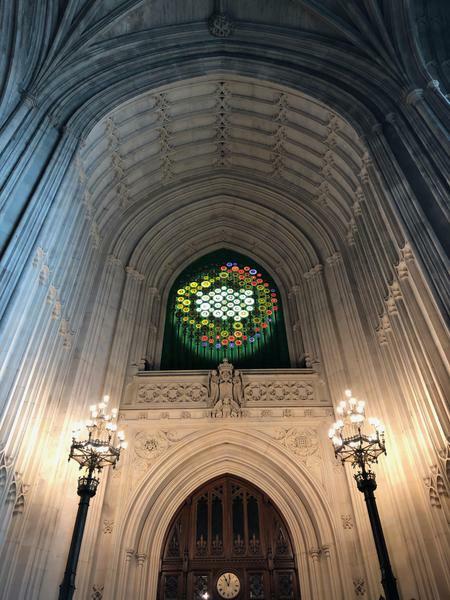 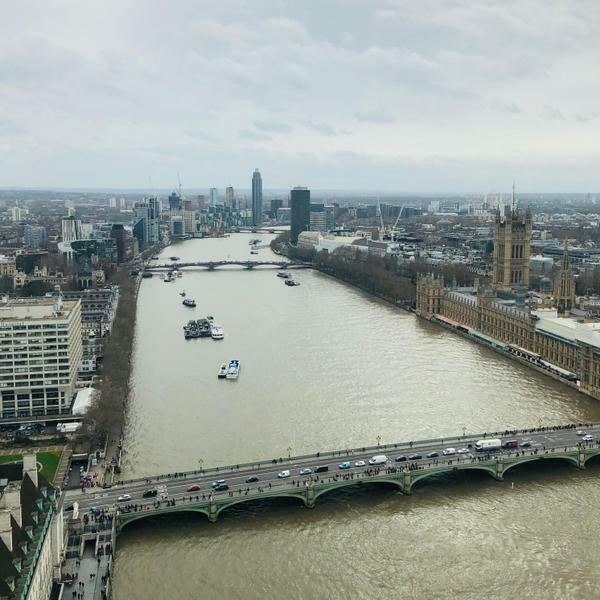 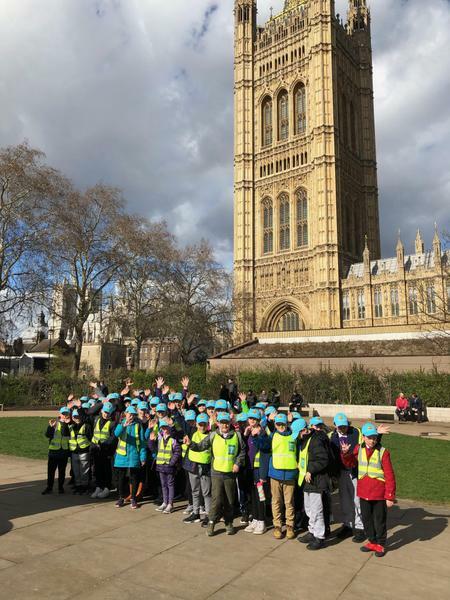 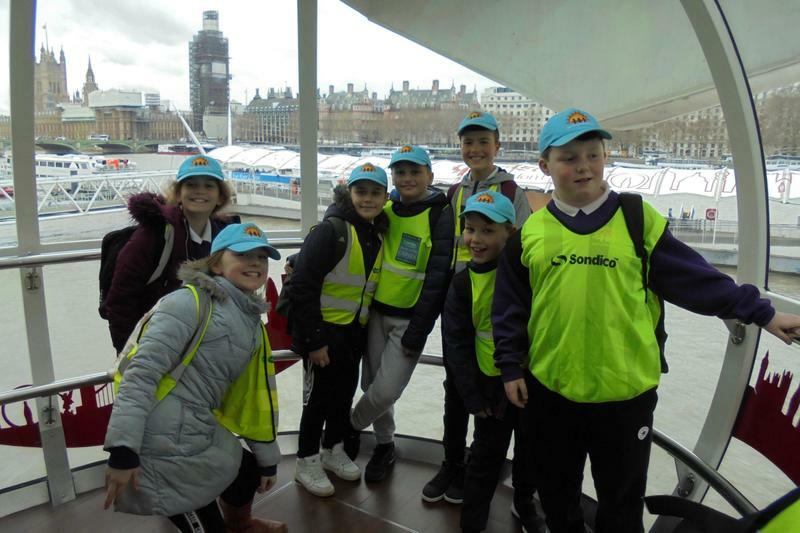 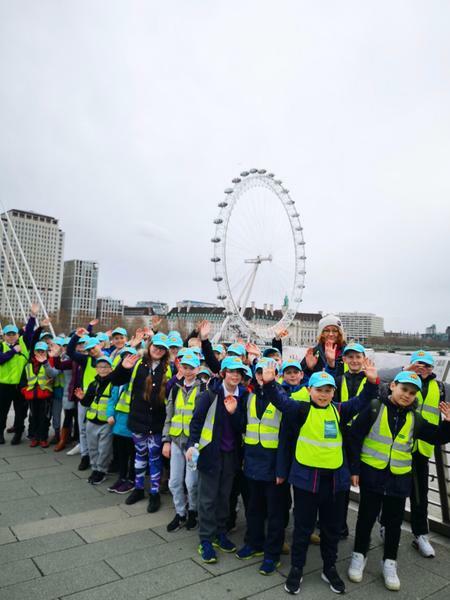 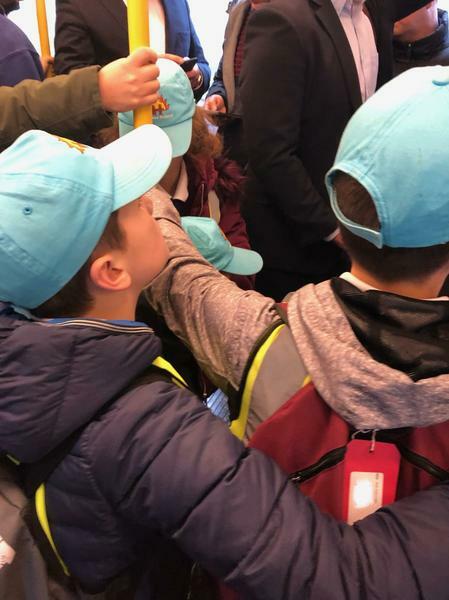 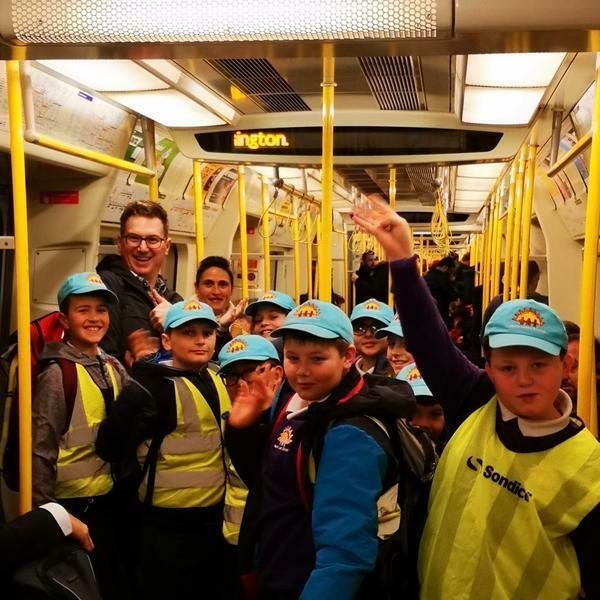 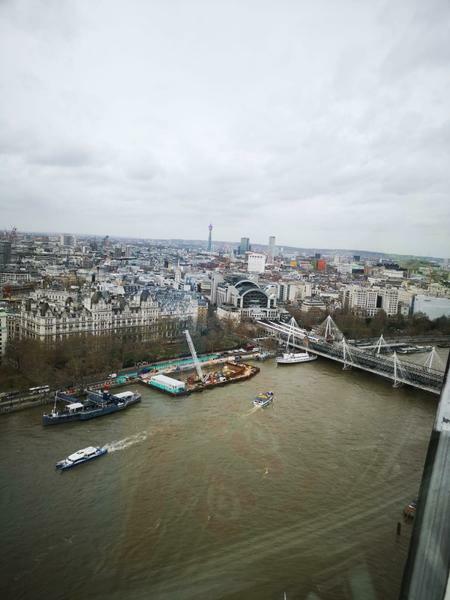 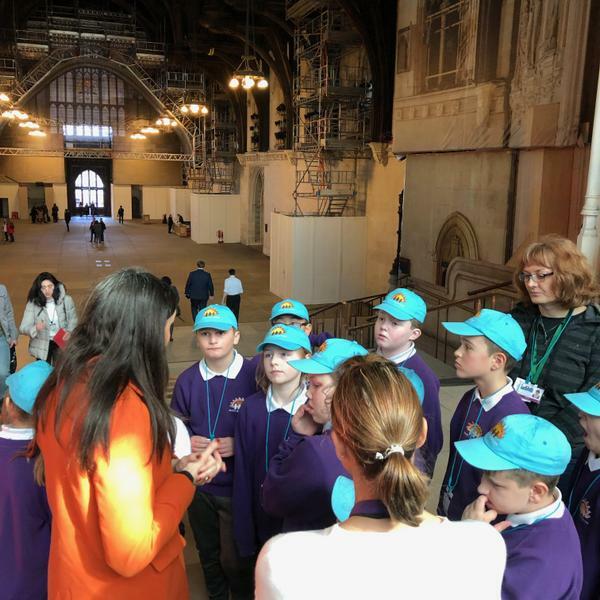 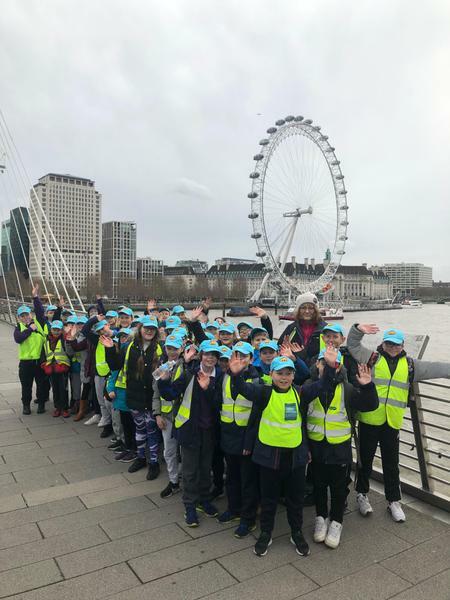 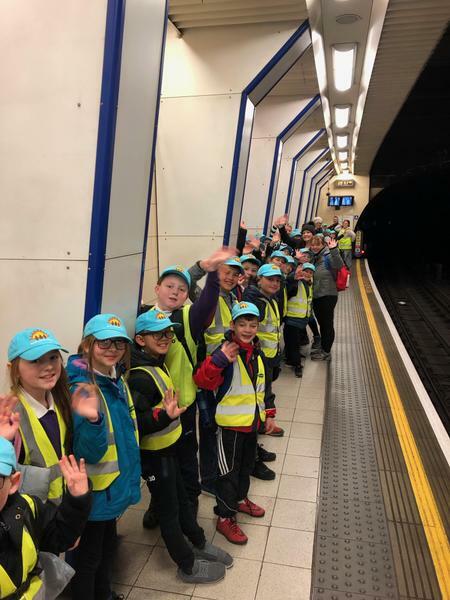 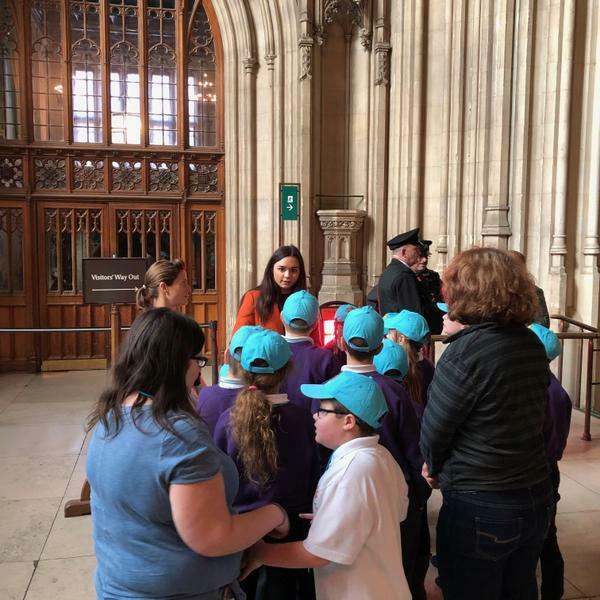 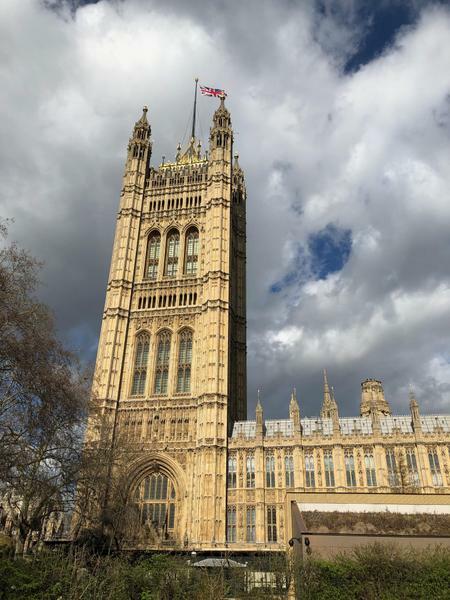 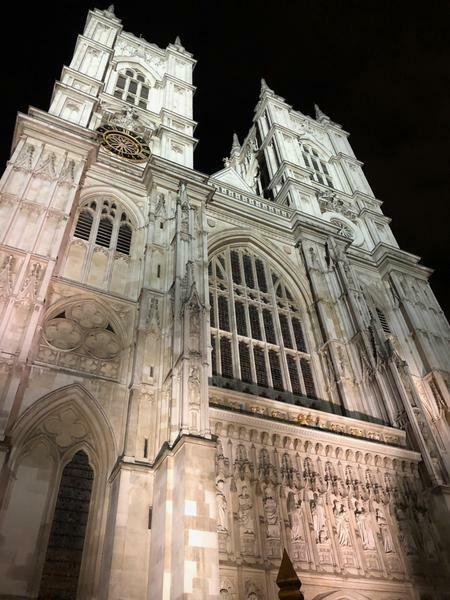 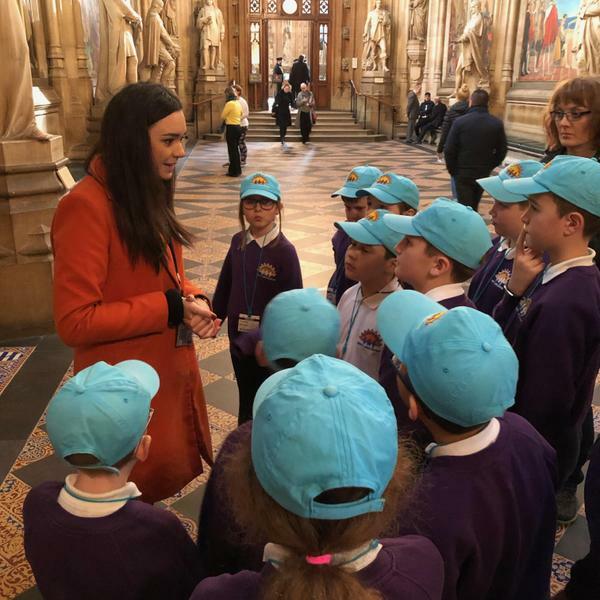 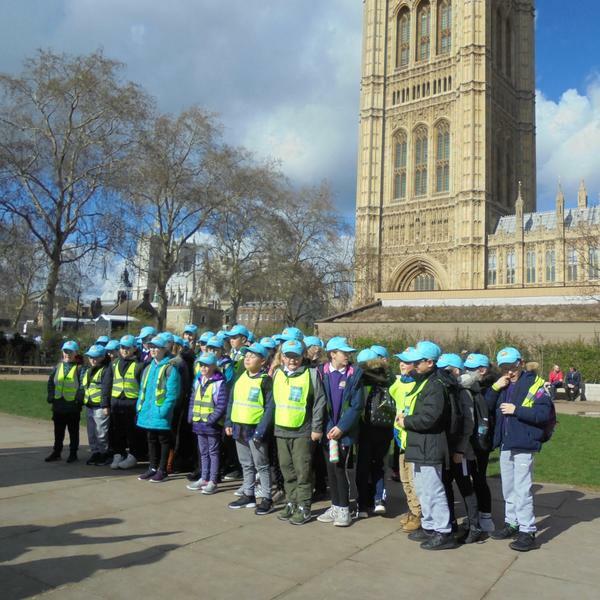 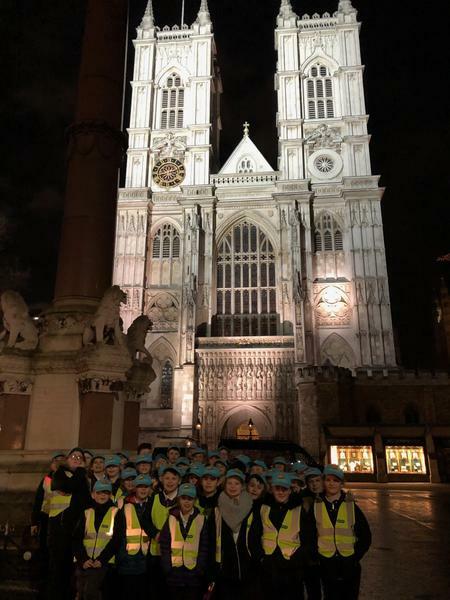 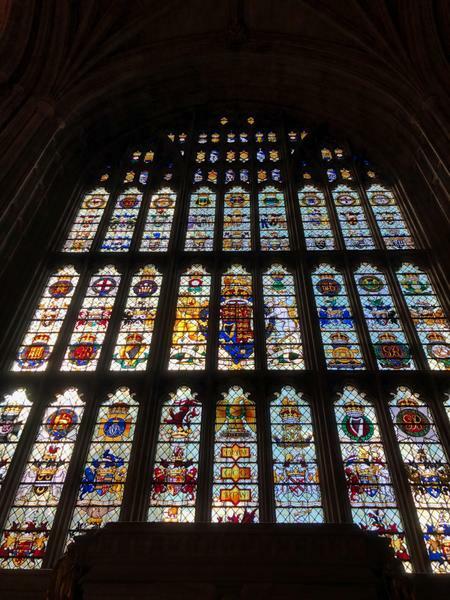 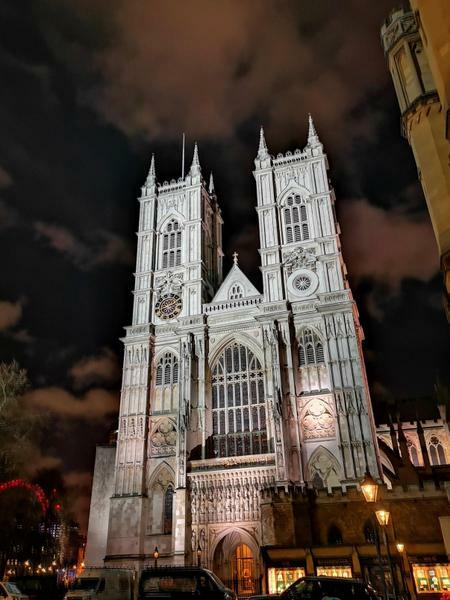 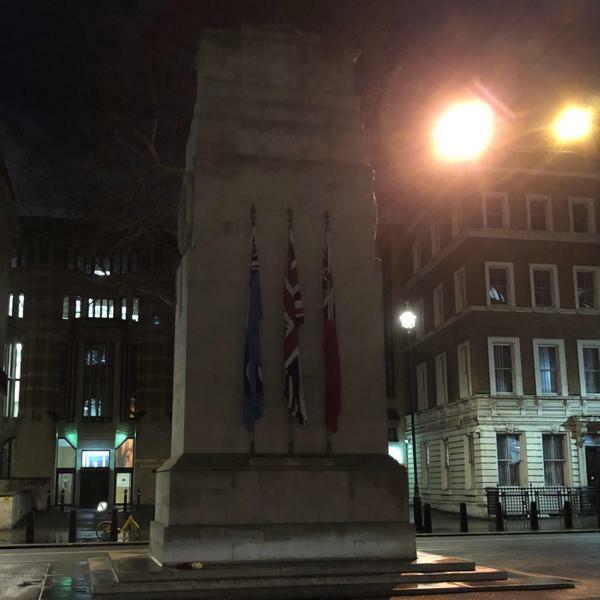 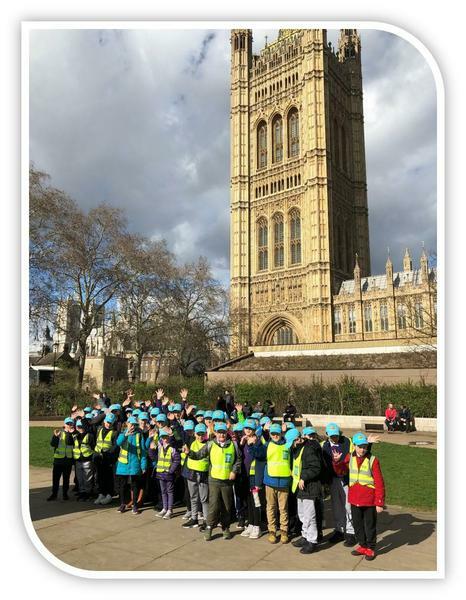 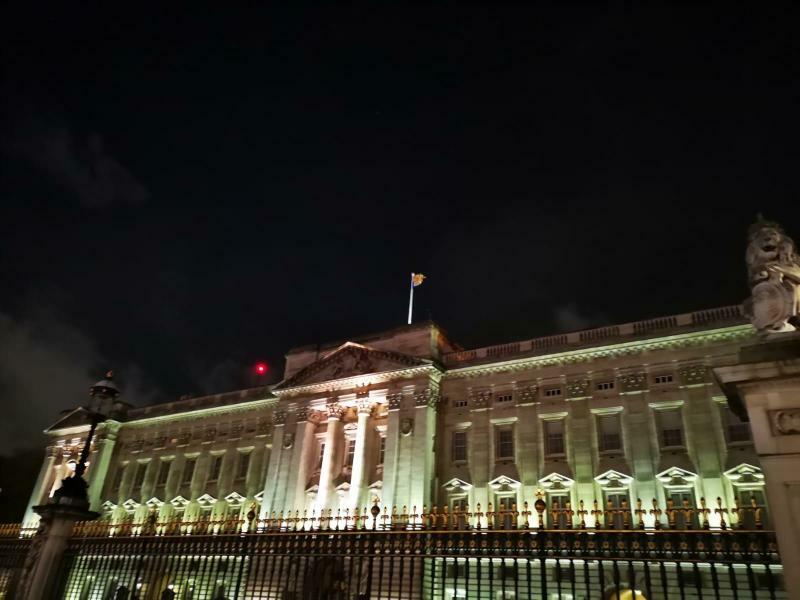 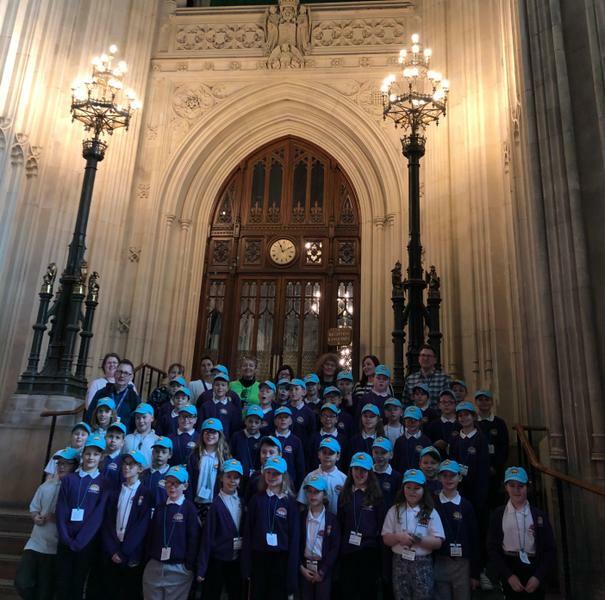 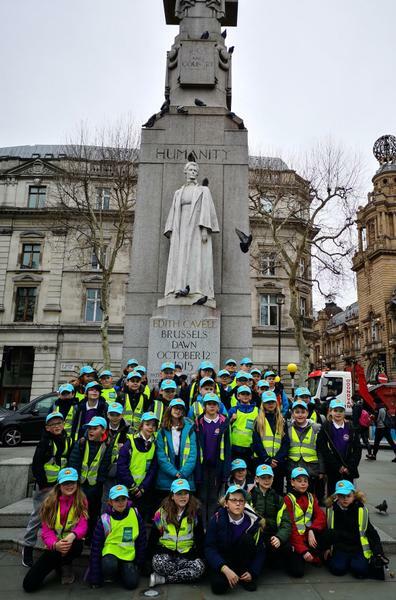 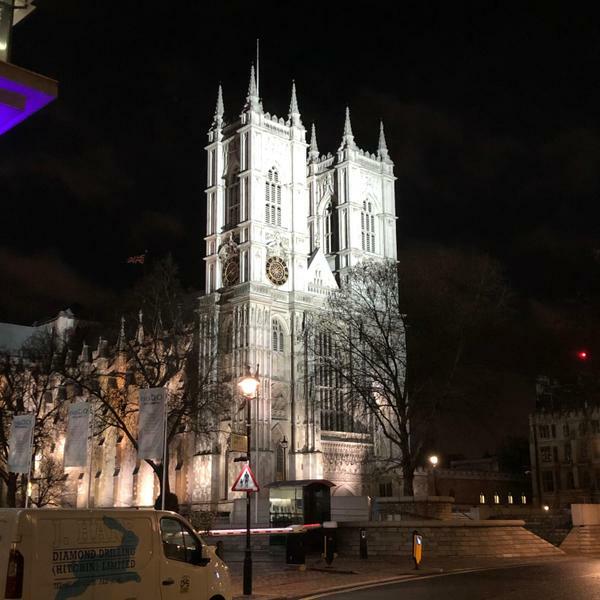 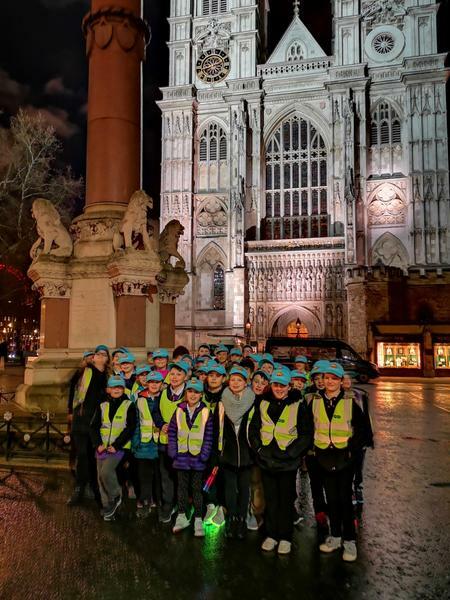 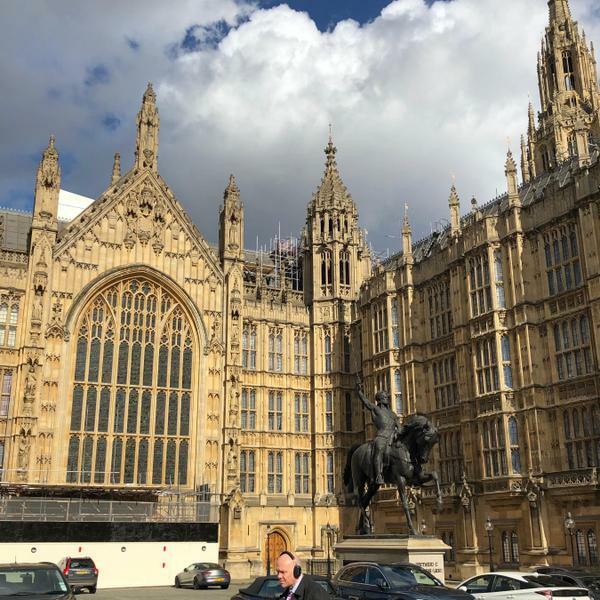 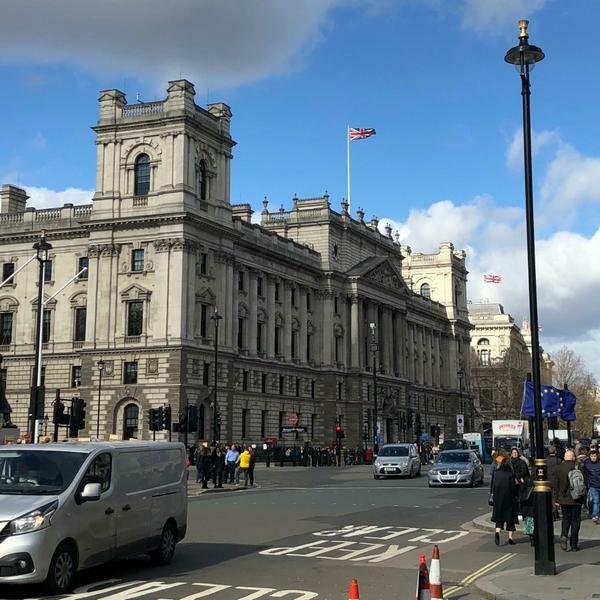 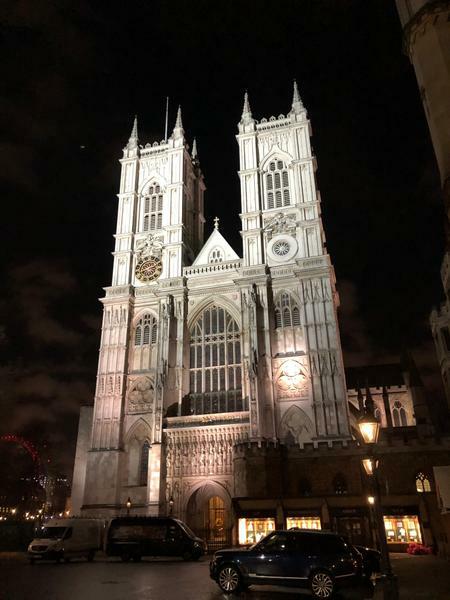 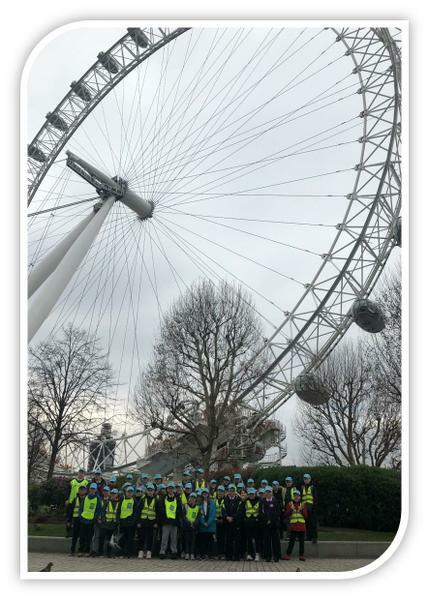 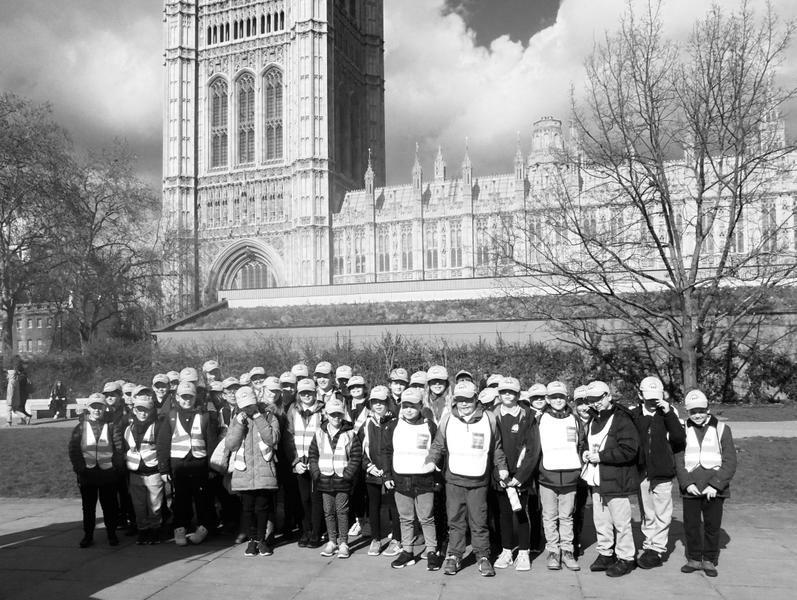 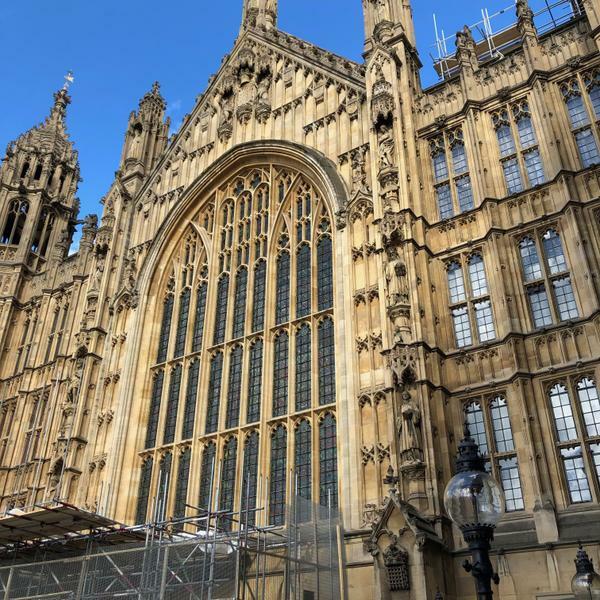 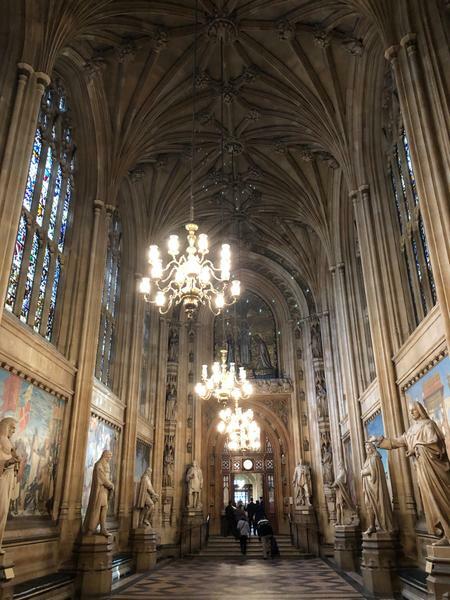 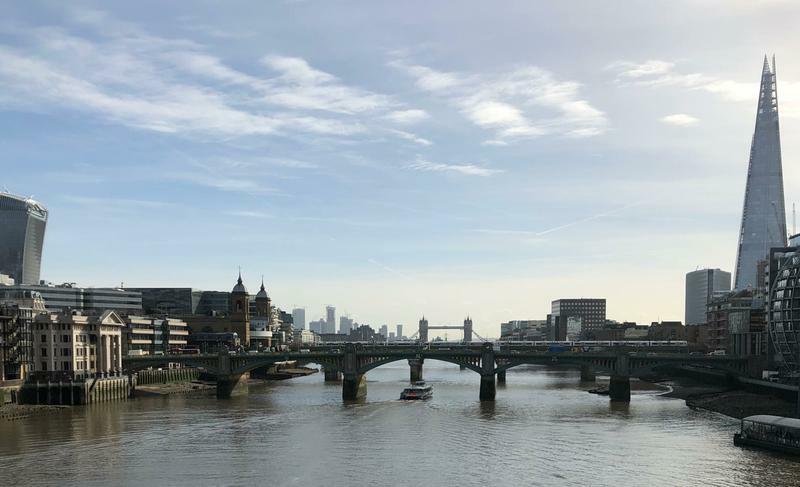 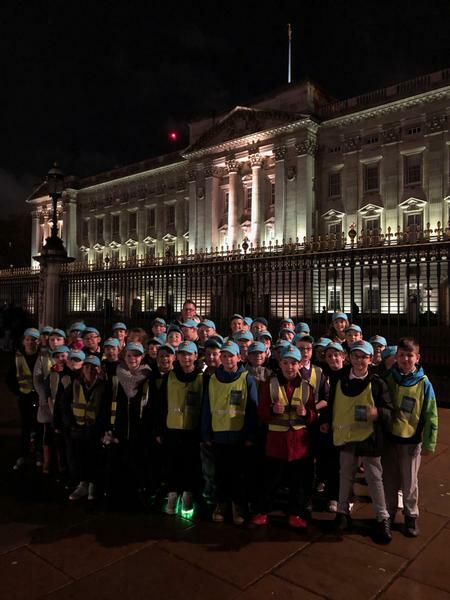 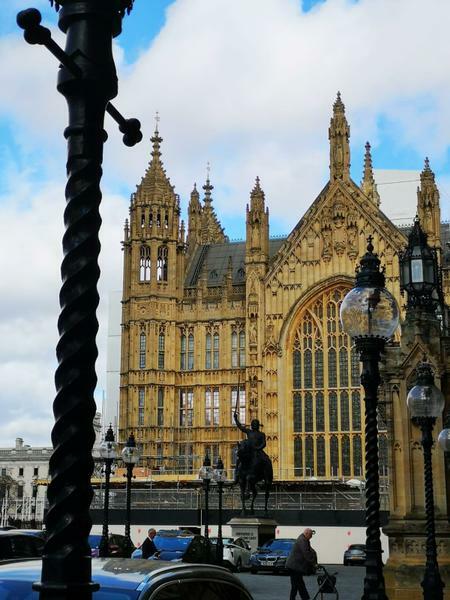 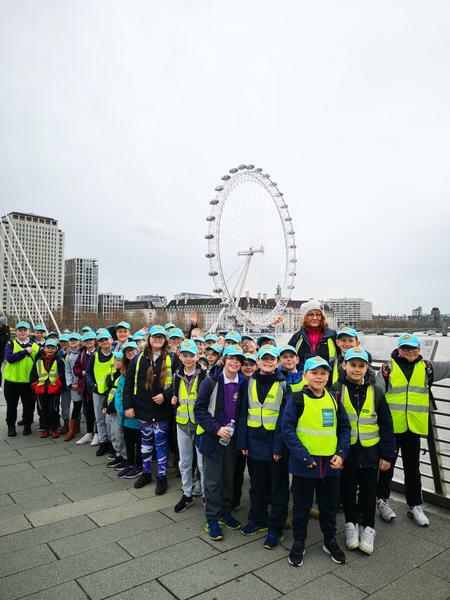 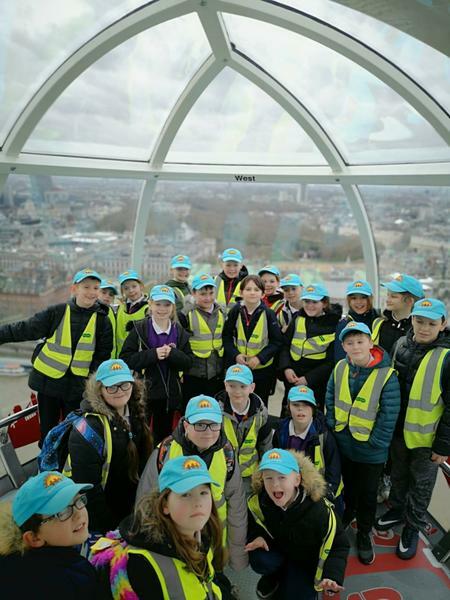 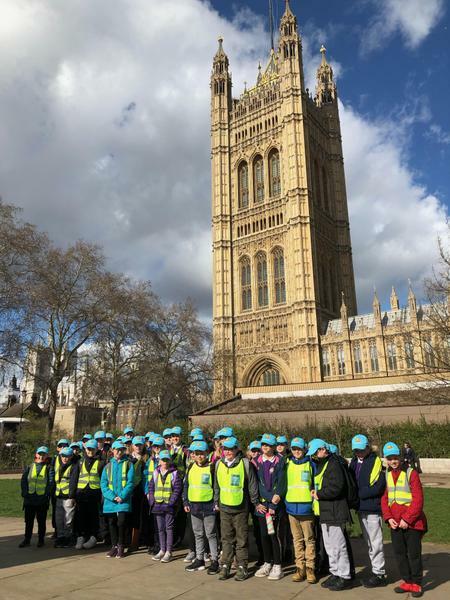 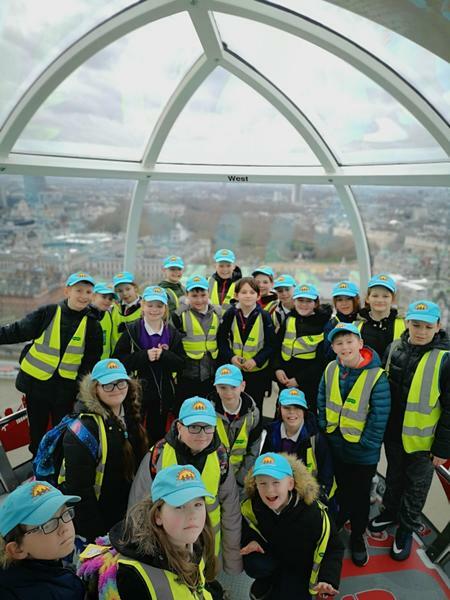 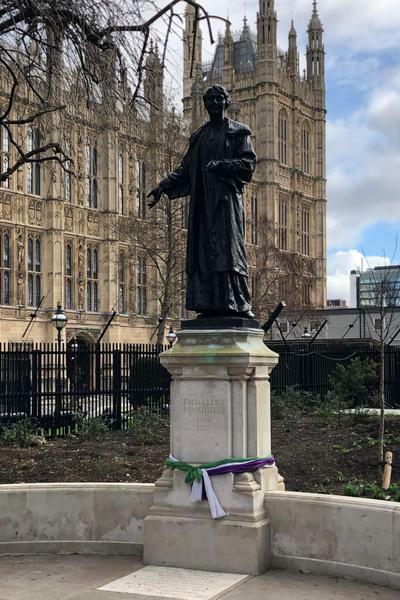 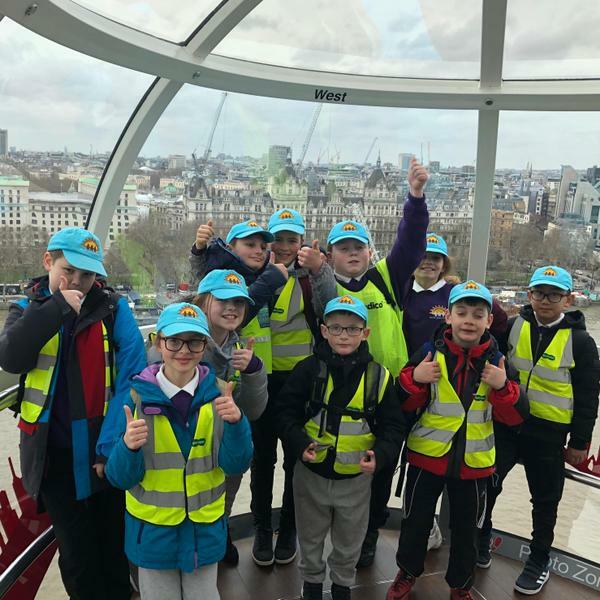 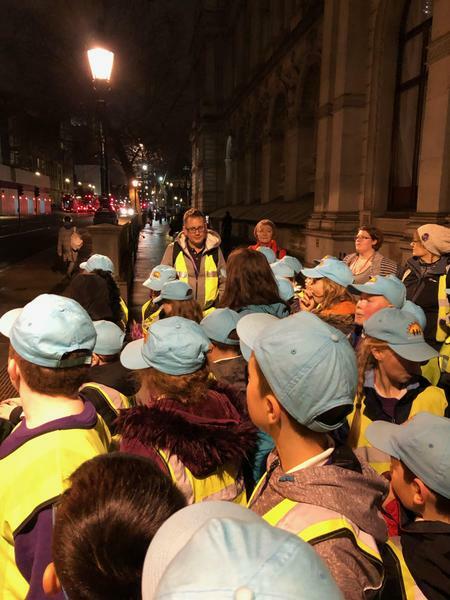 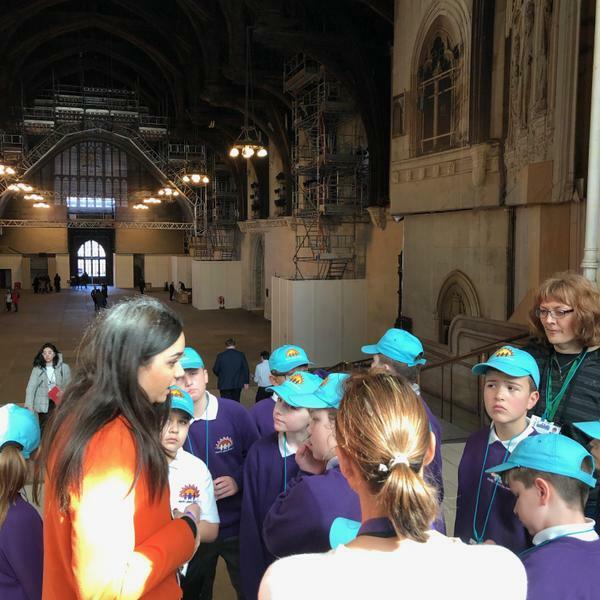 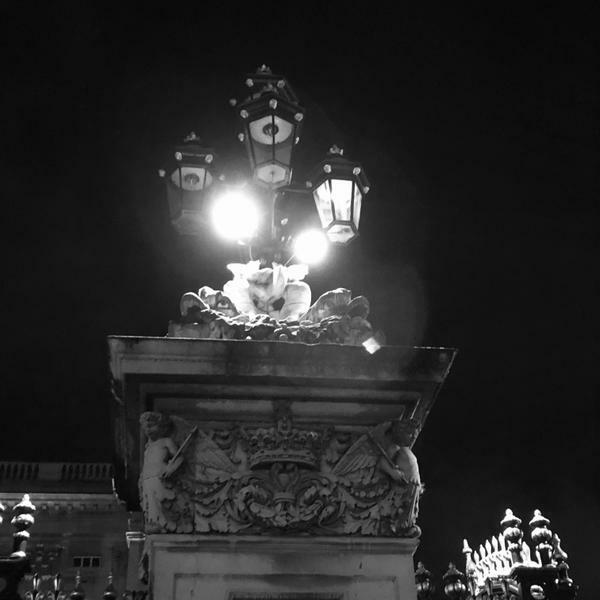 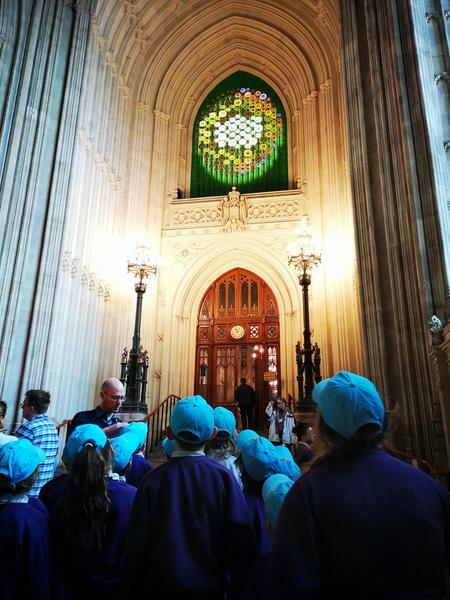 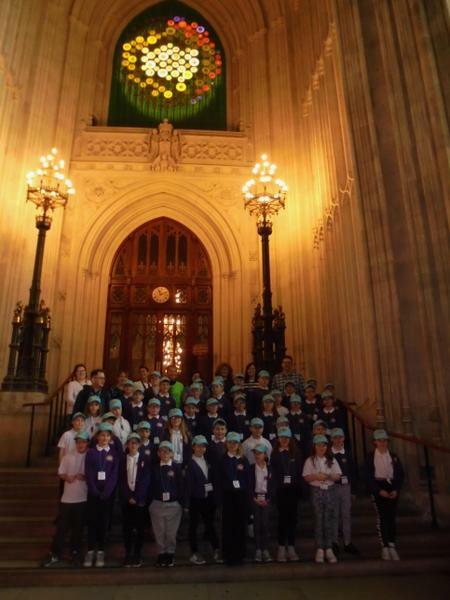 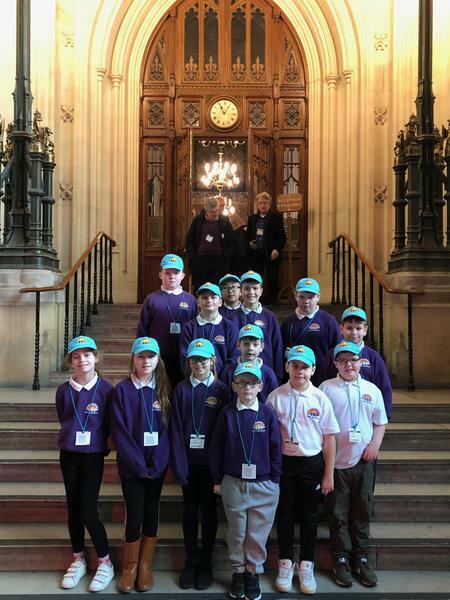 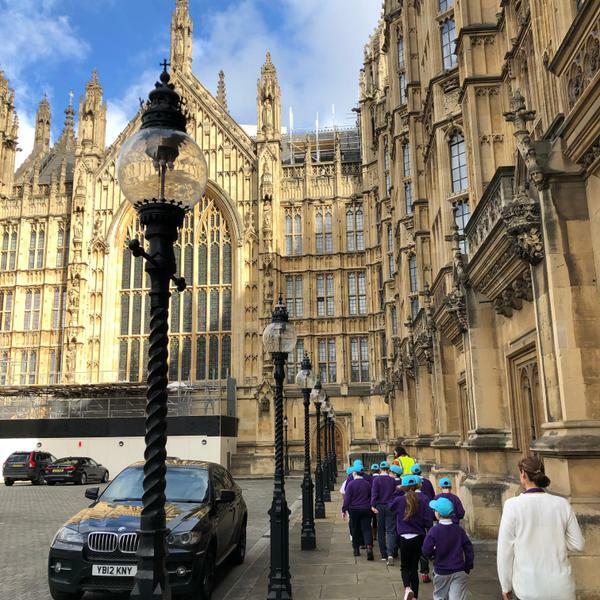 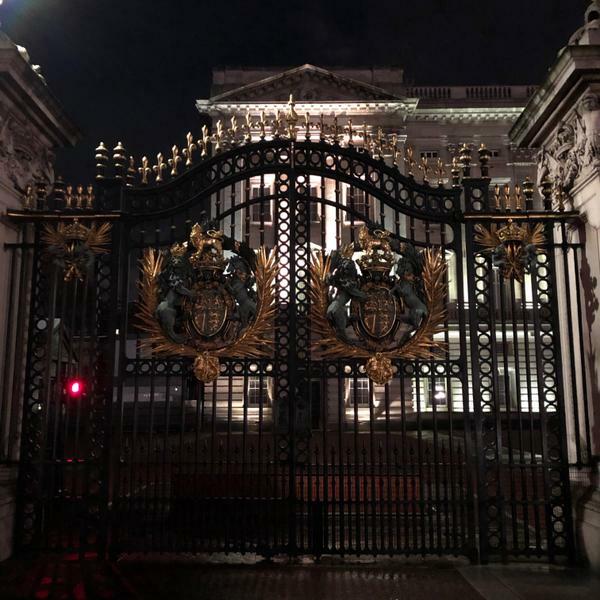 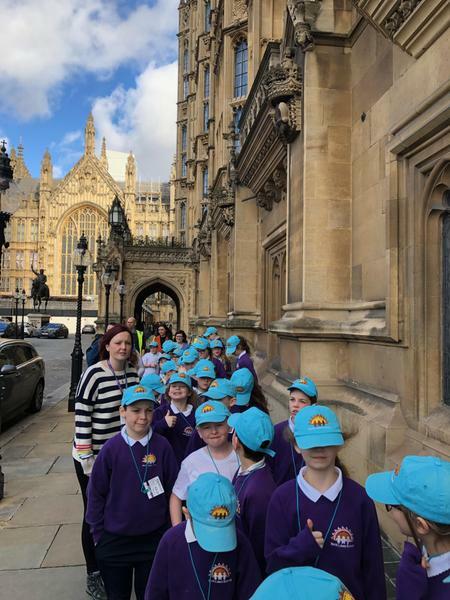 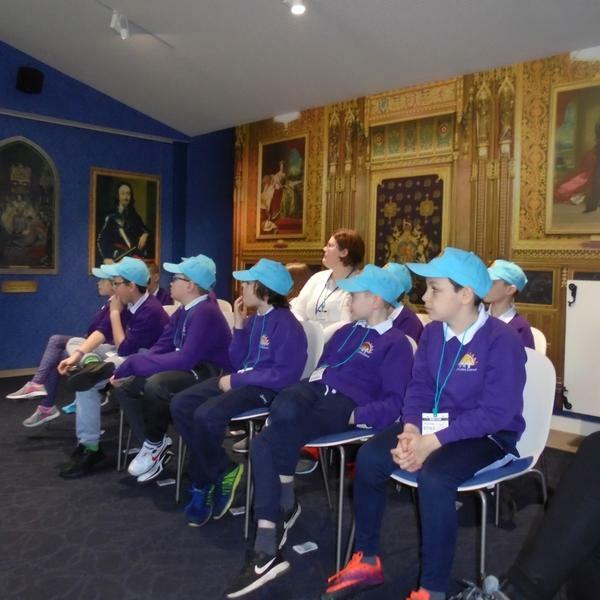 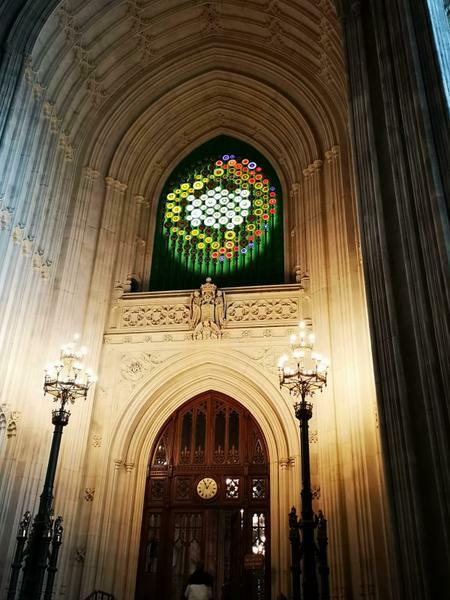 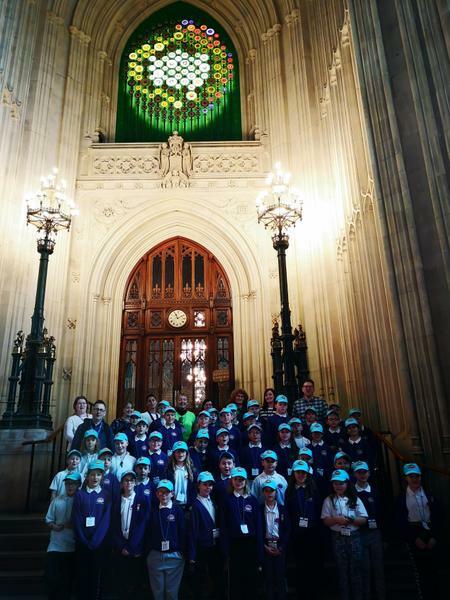 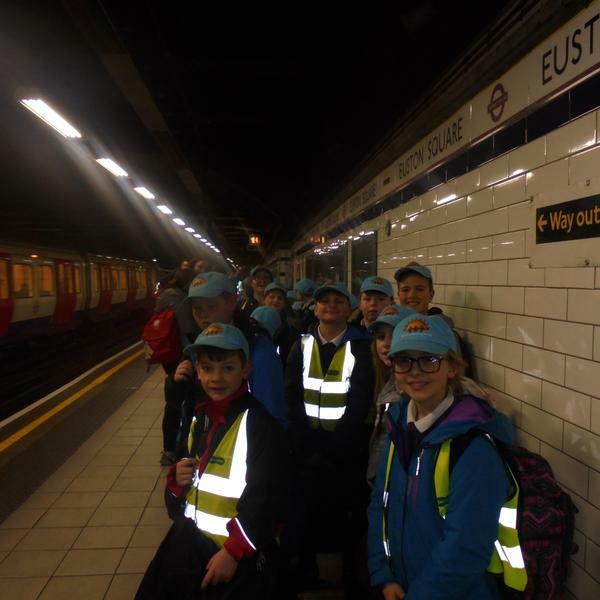 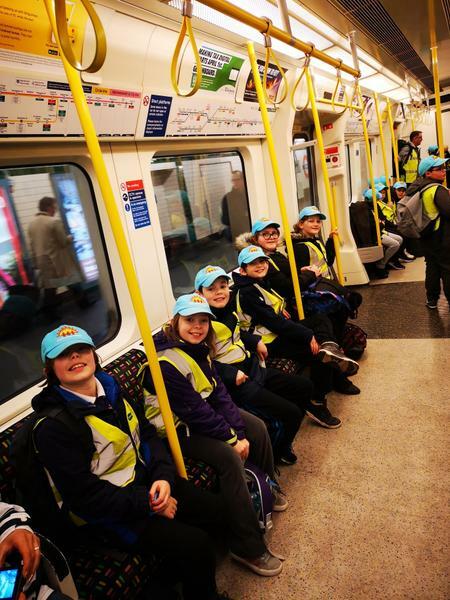 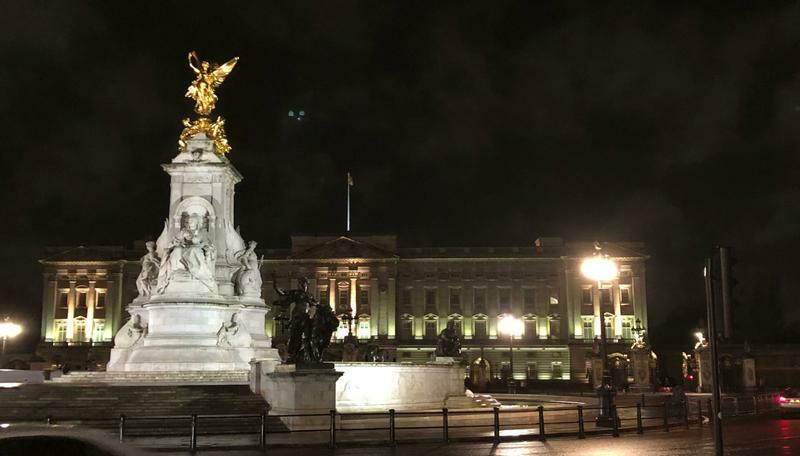 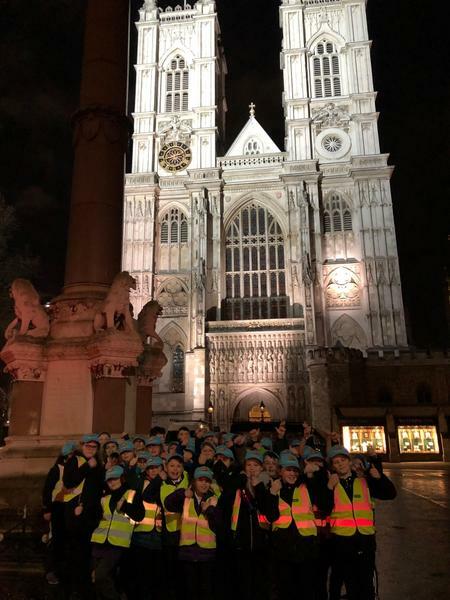 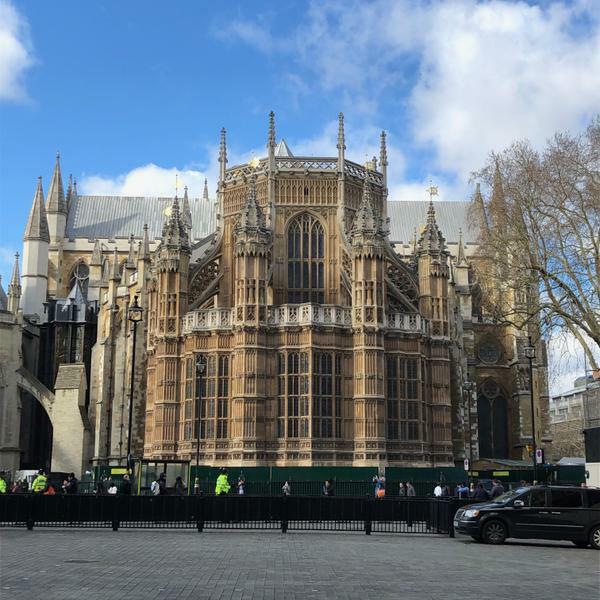 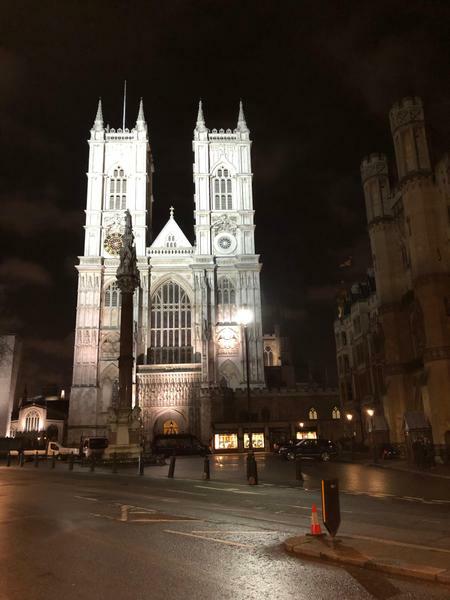 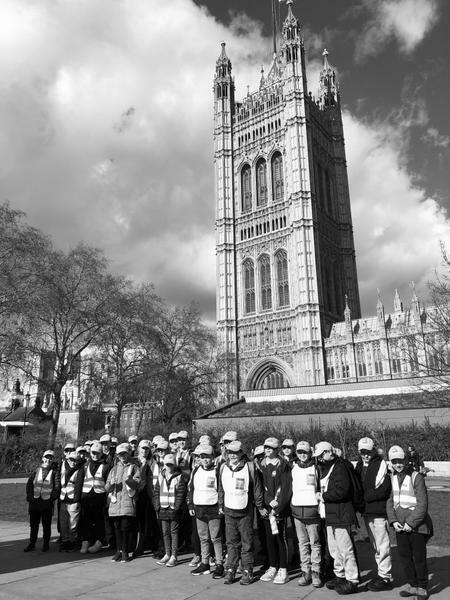 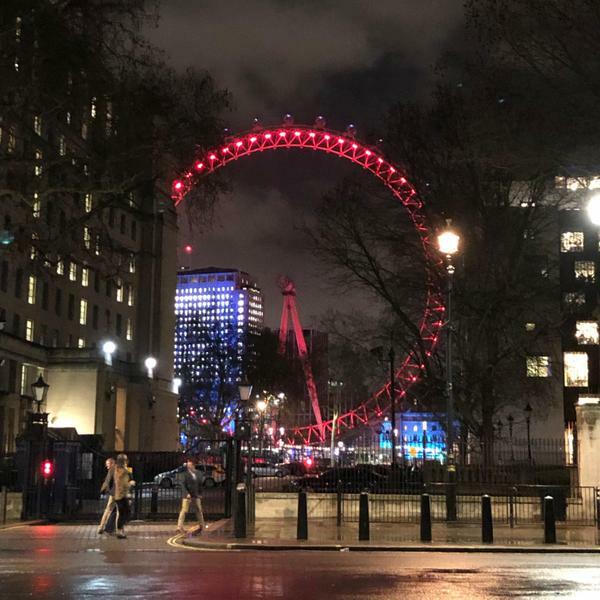 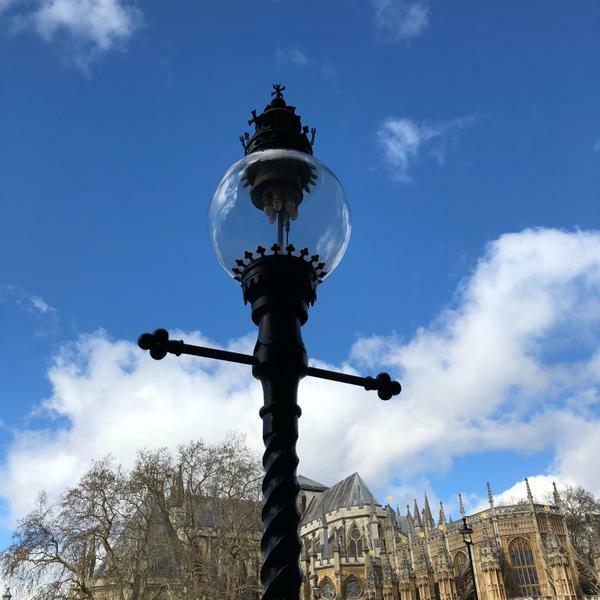 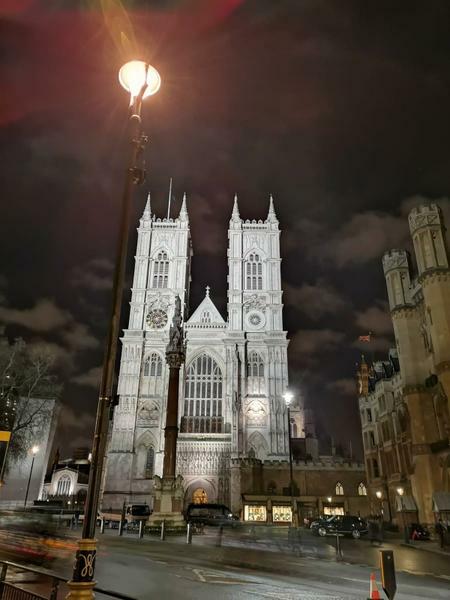 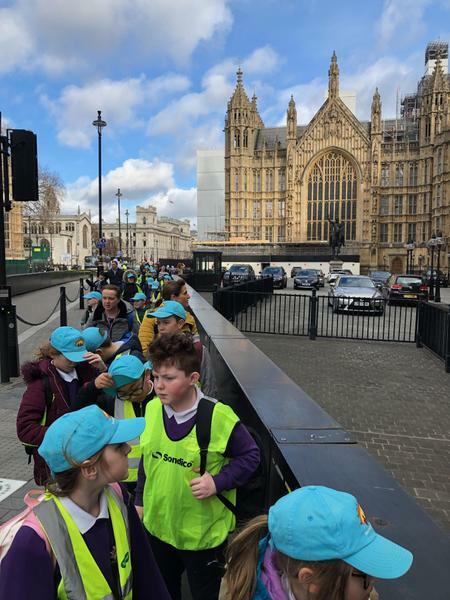 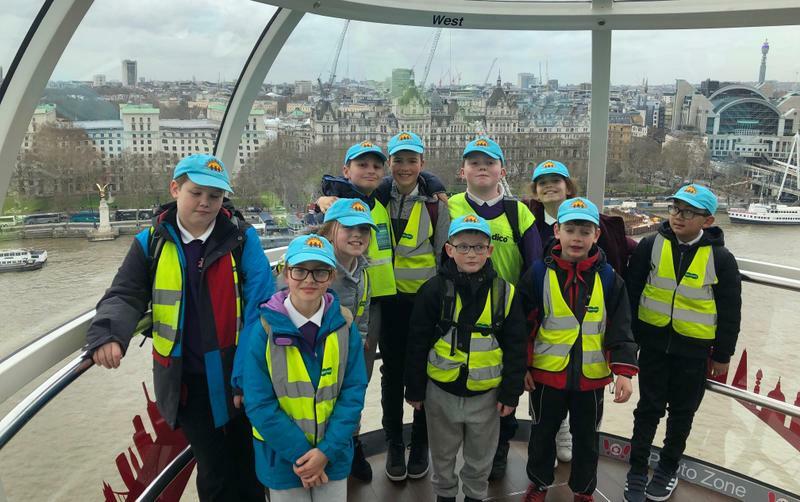 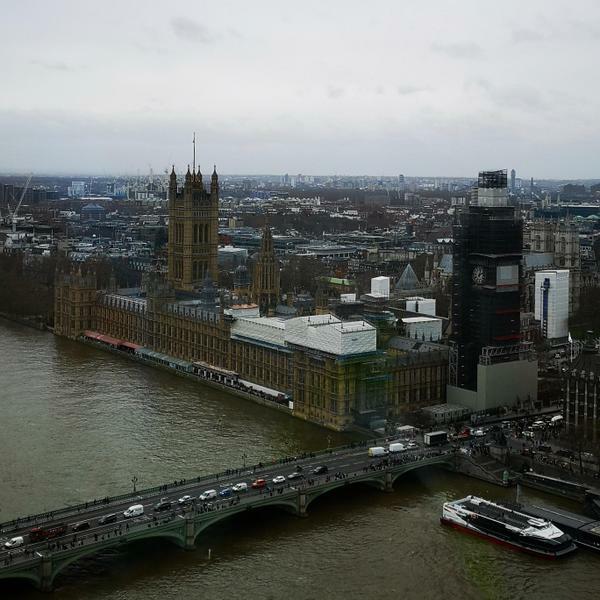 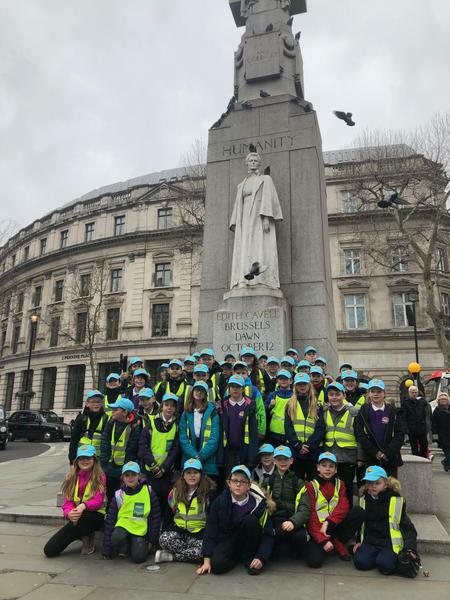 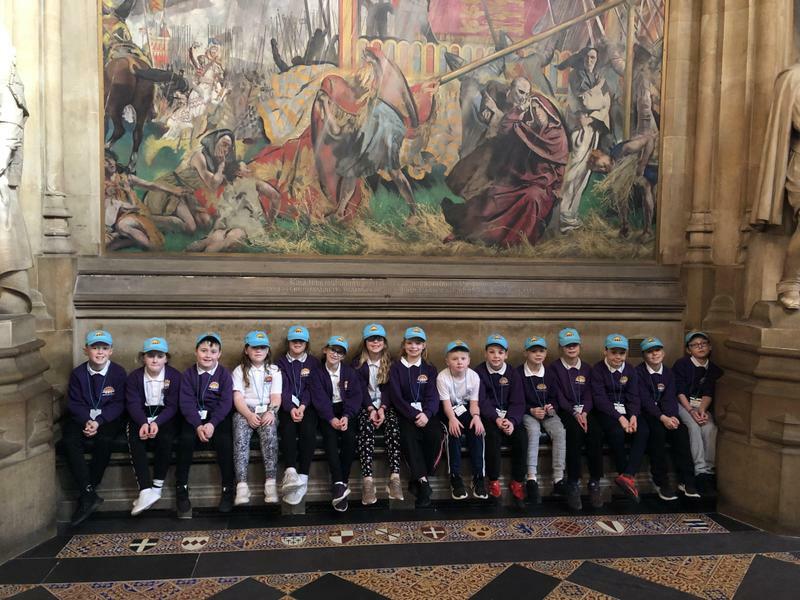 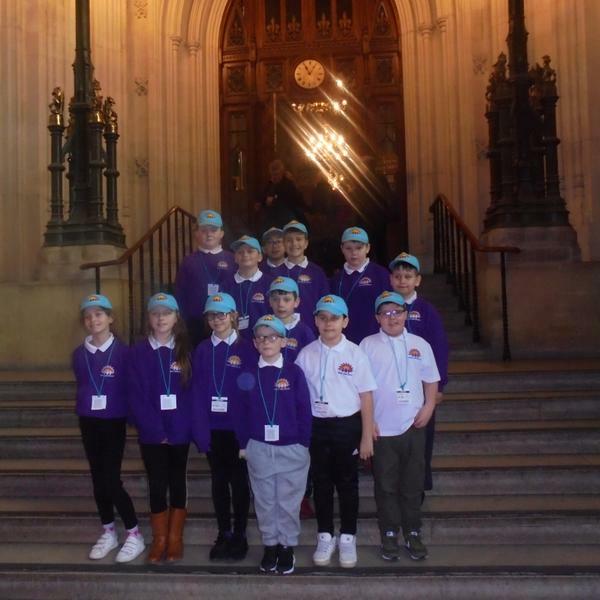 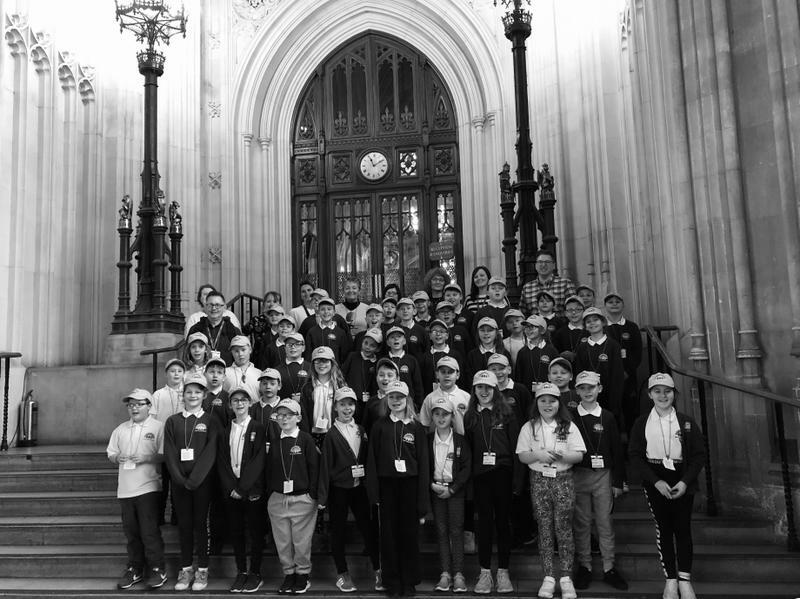 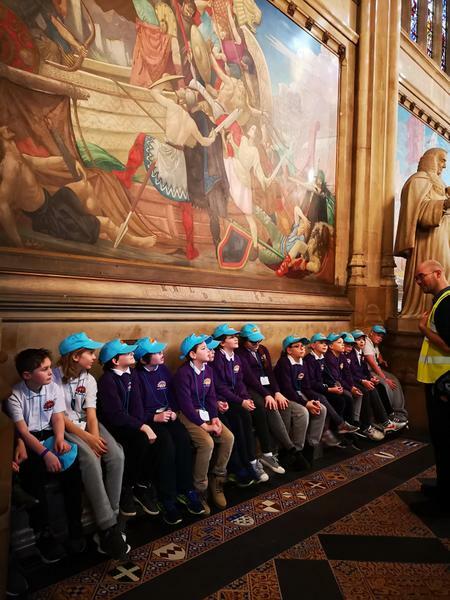 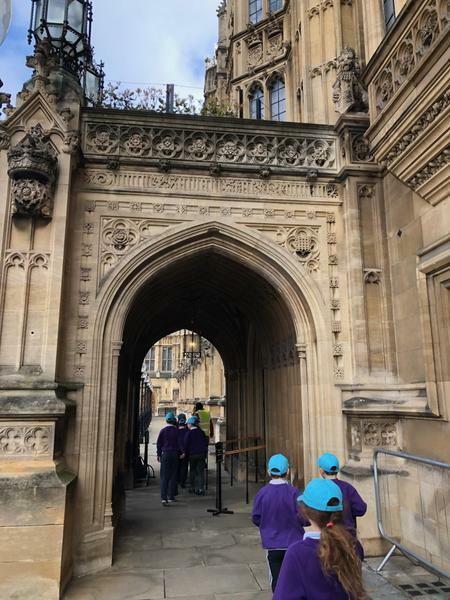 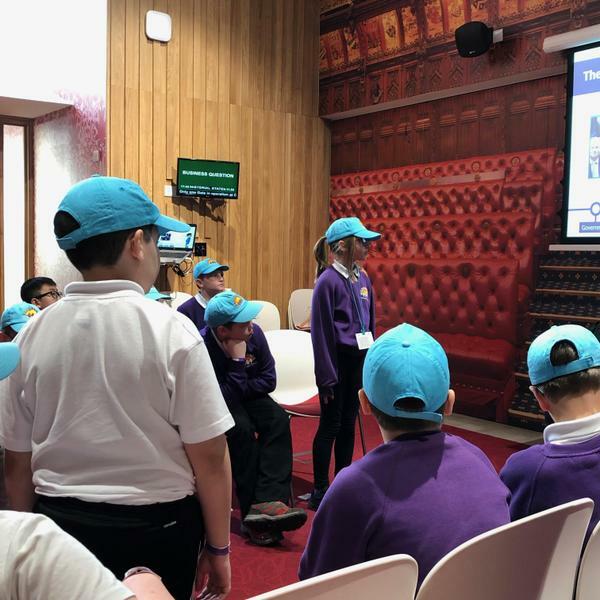 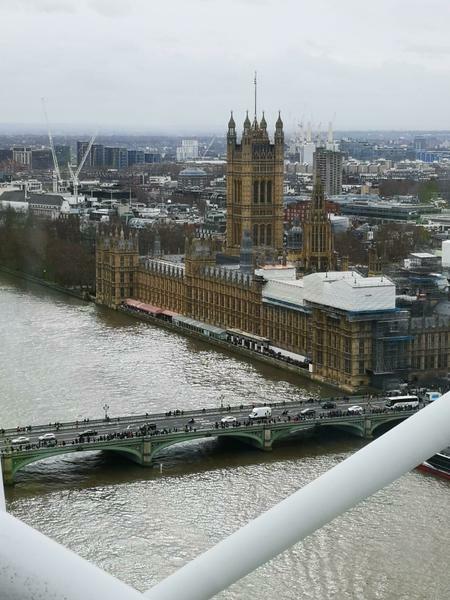 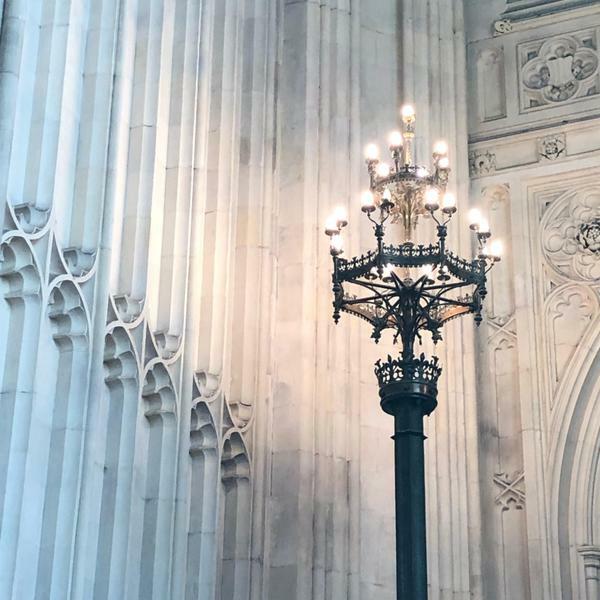 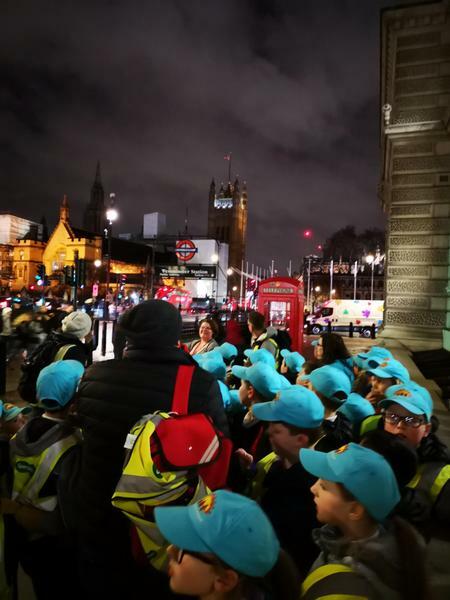 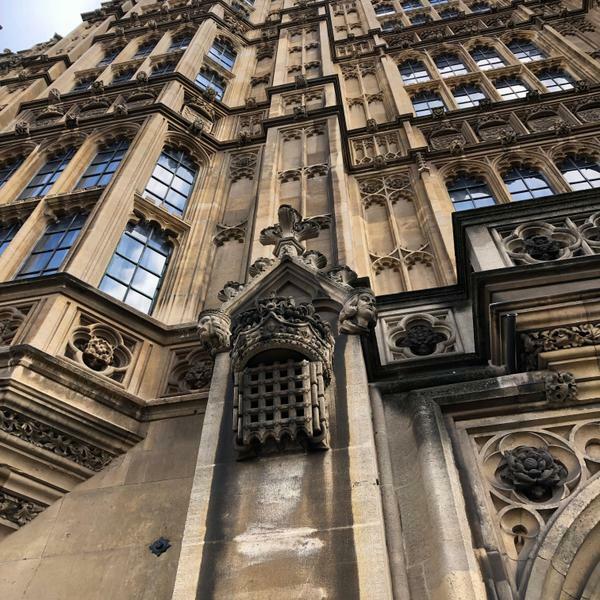 We then took the tube to the Palace of Westminster where we had a tour of the Houses of Parliament and even got to observe a debate in the House of Commons! 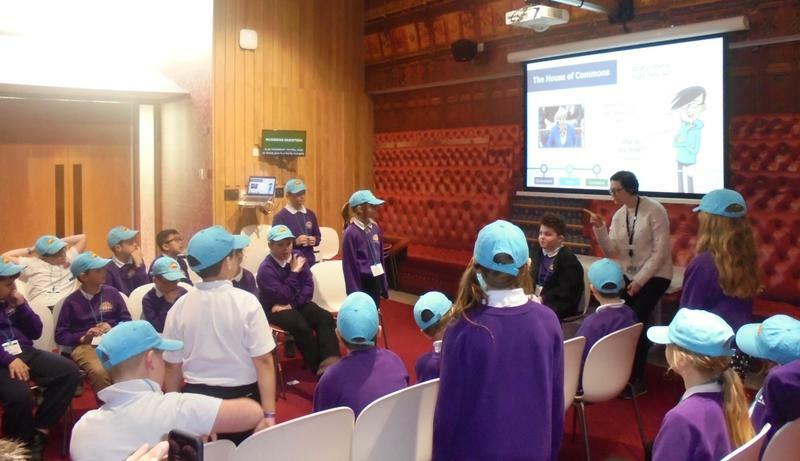 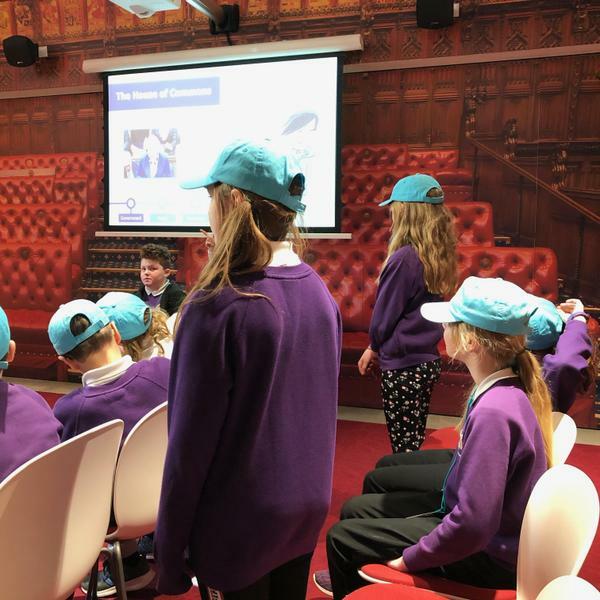 Afterwards we took part in an interactive workshop where we made our own laws and debated them – as they do in Parliament! 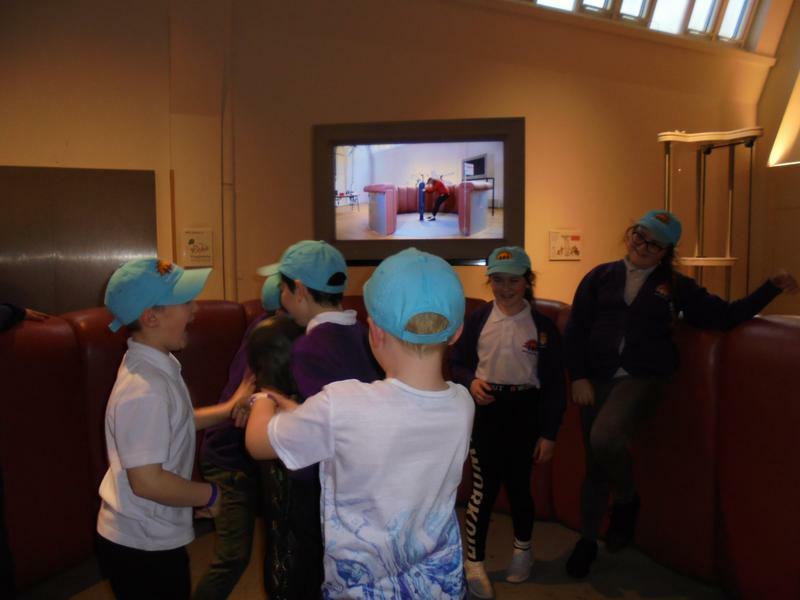 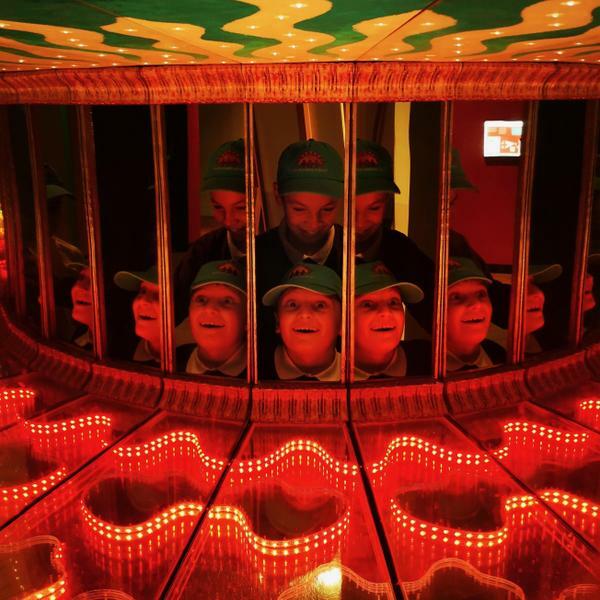 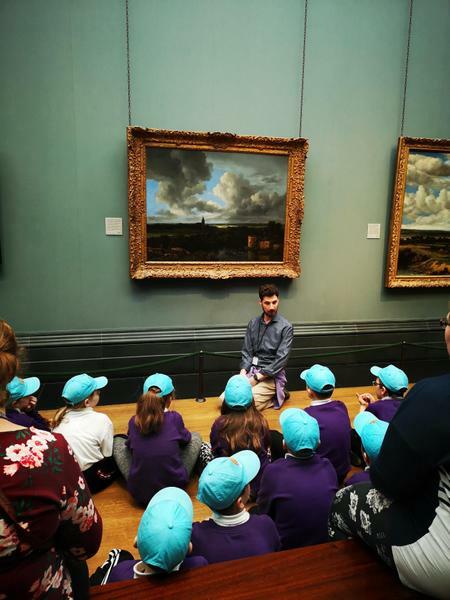 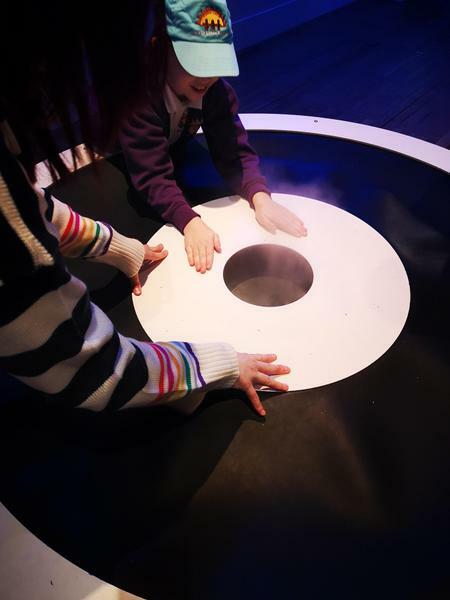 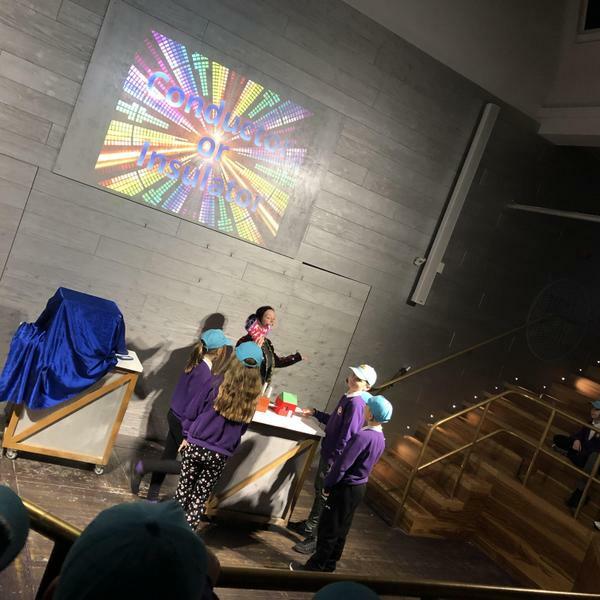 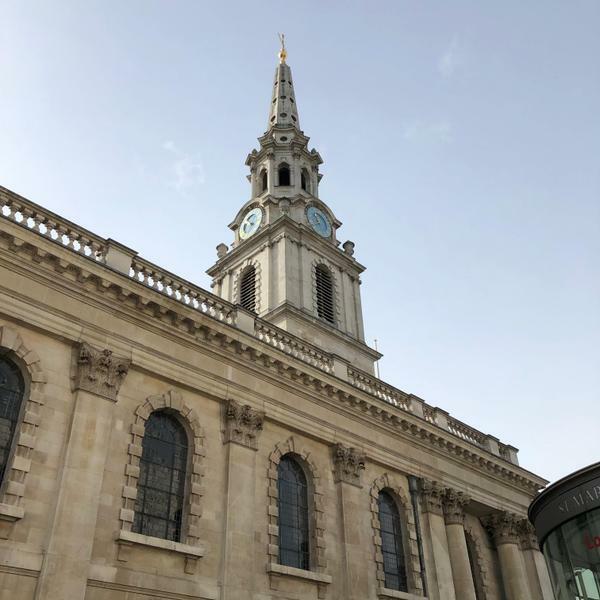 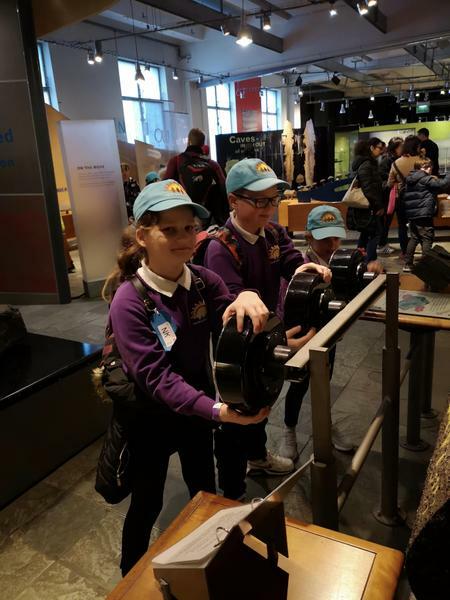 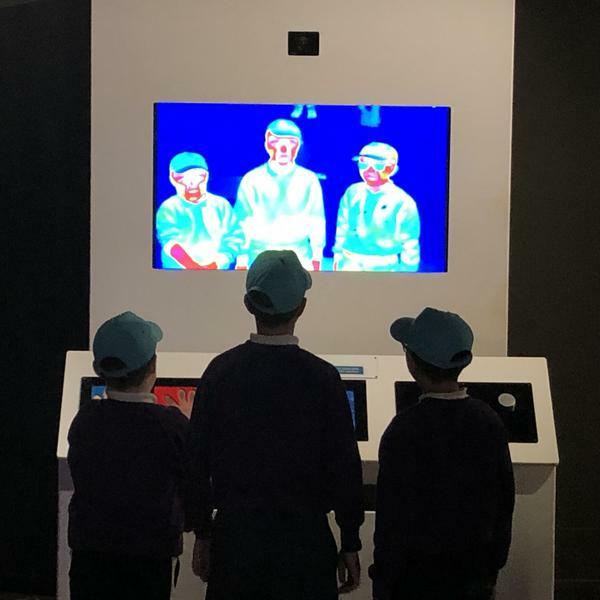 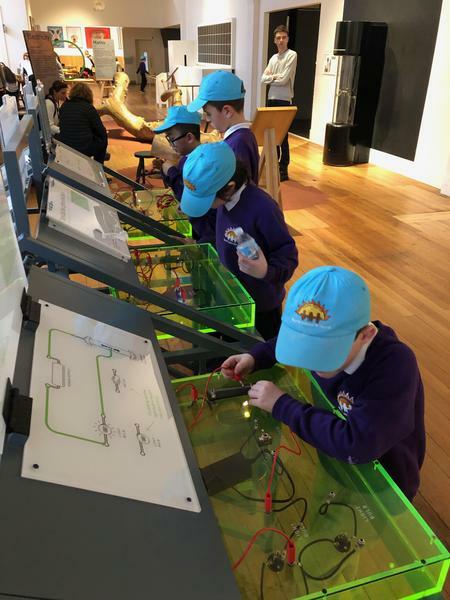 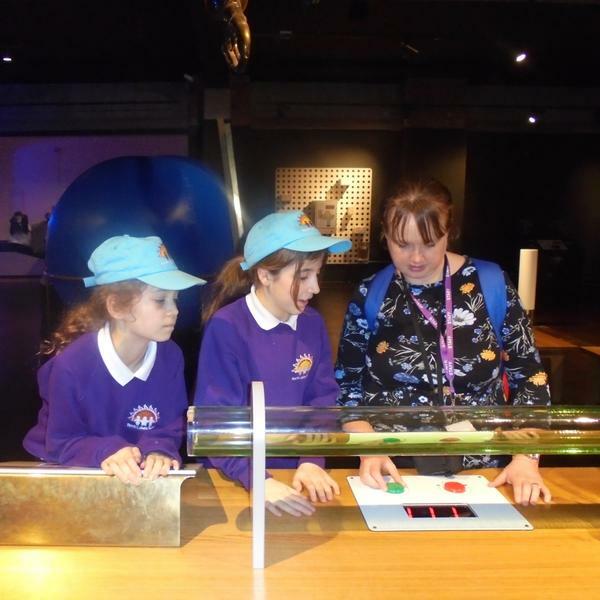 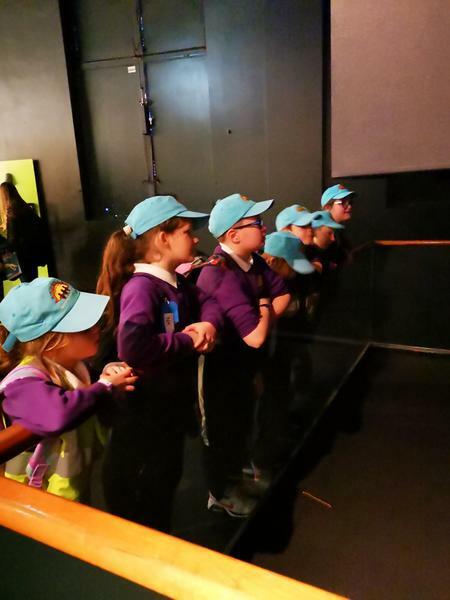 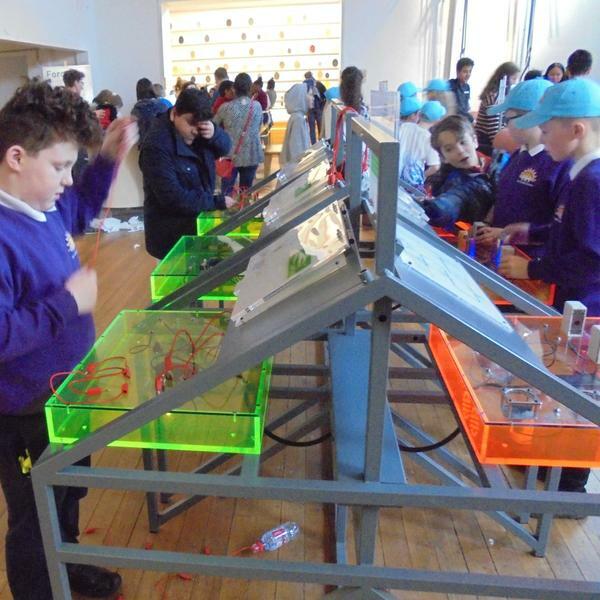 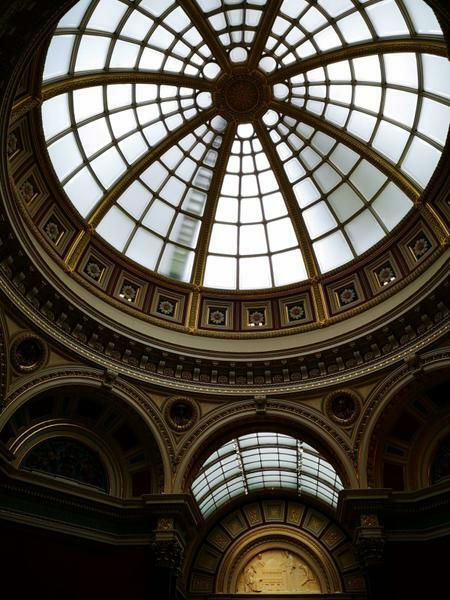 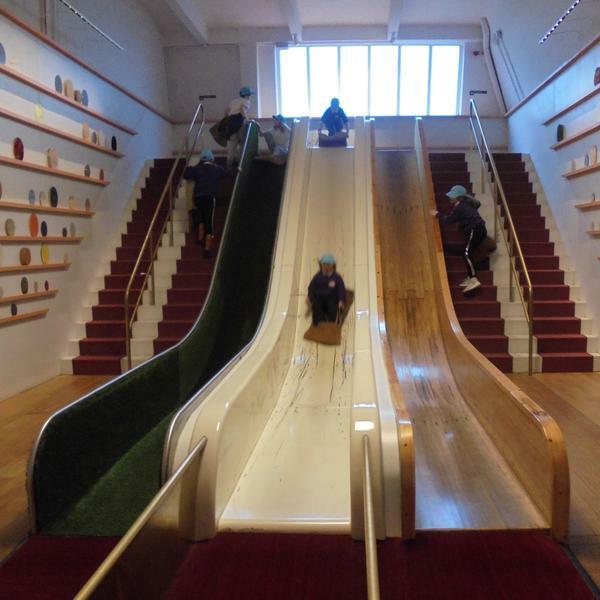 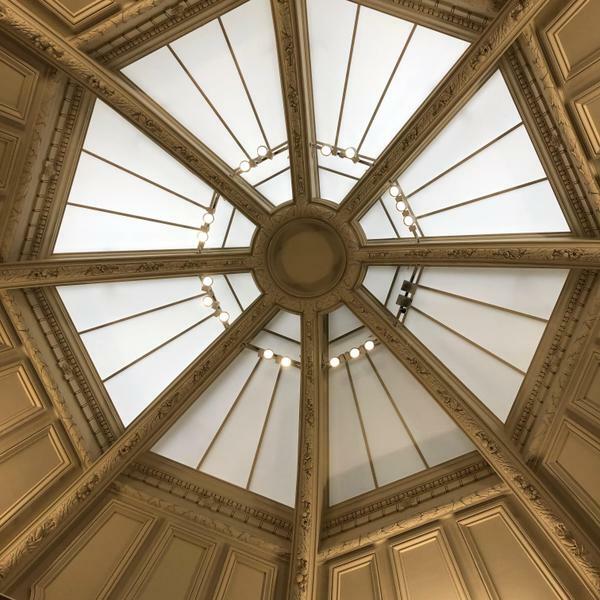 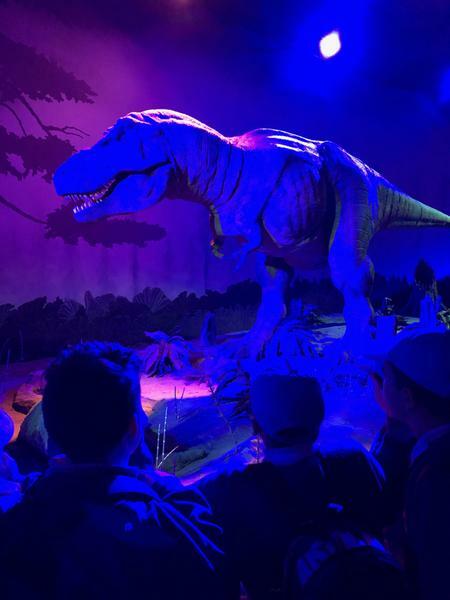 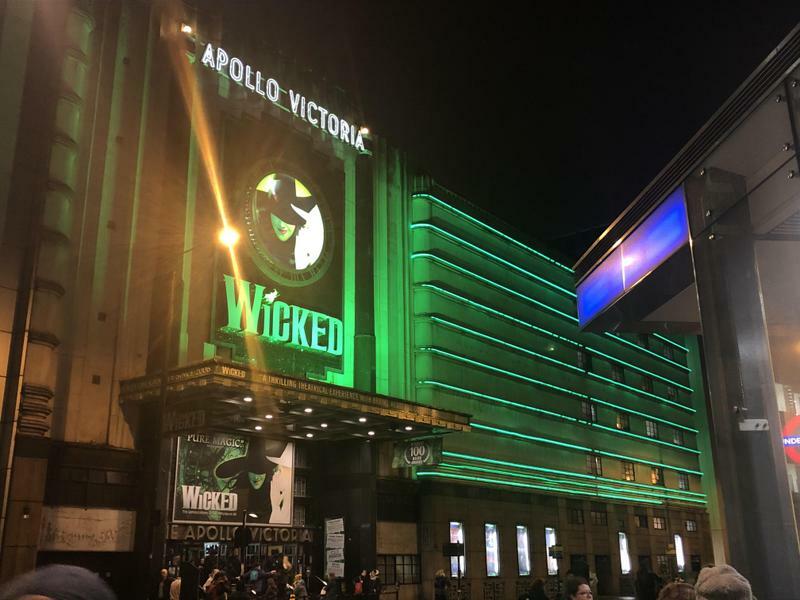 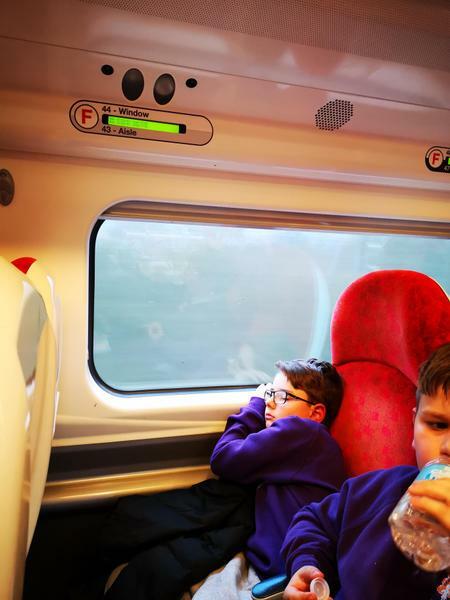 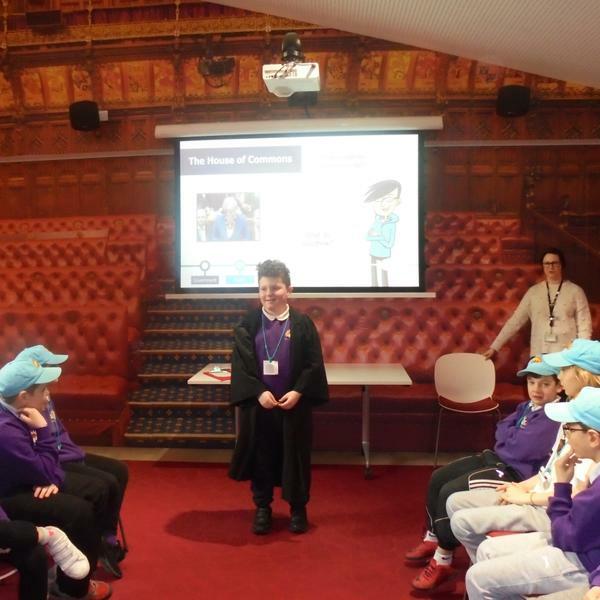 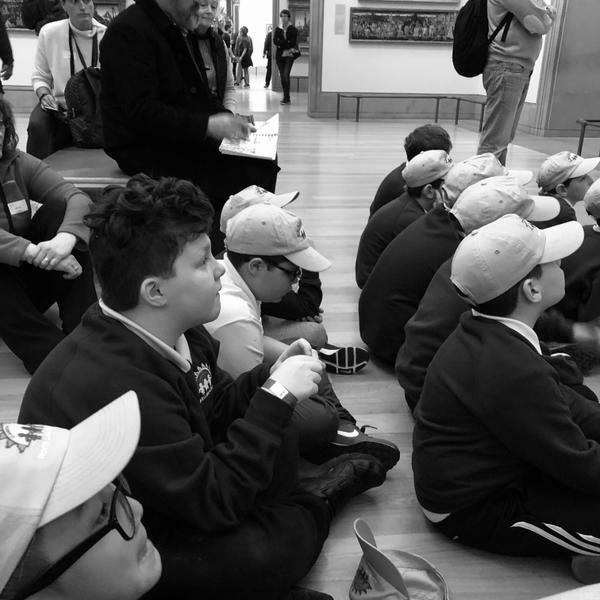 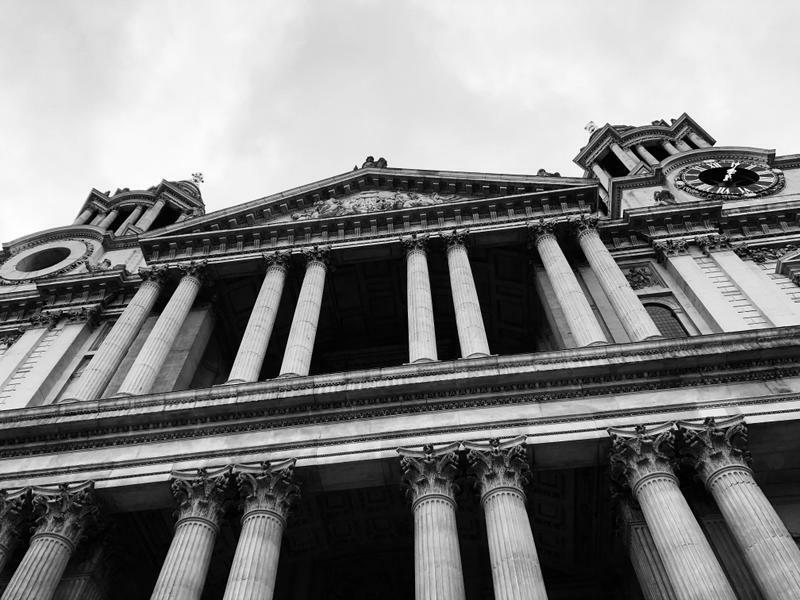 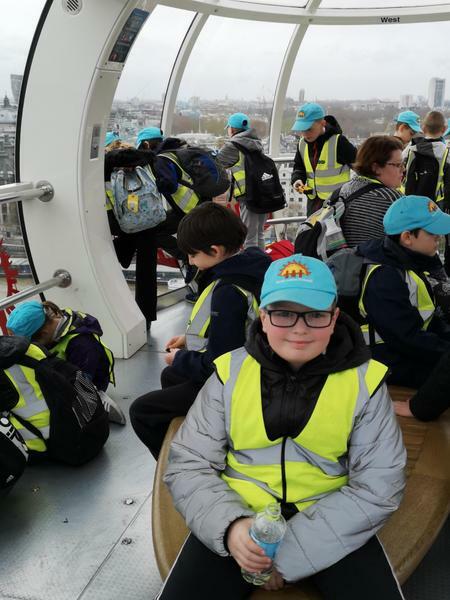 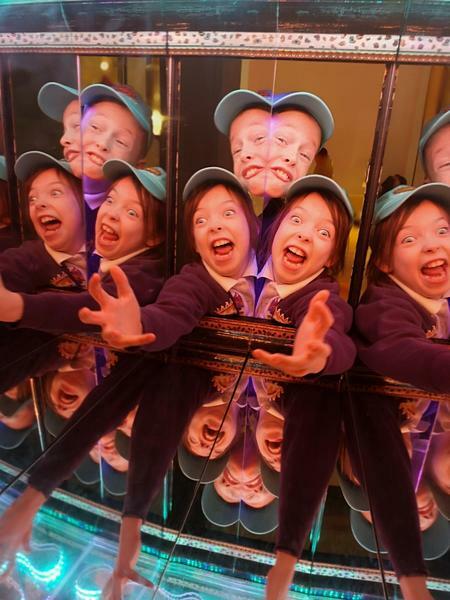 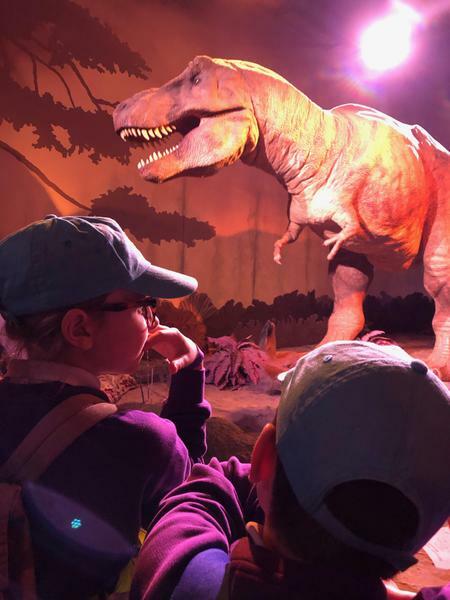 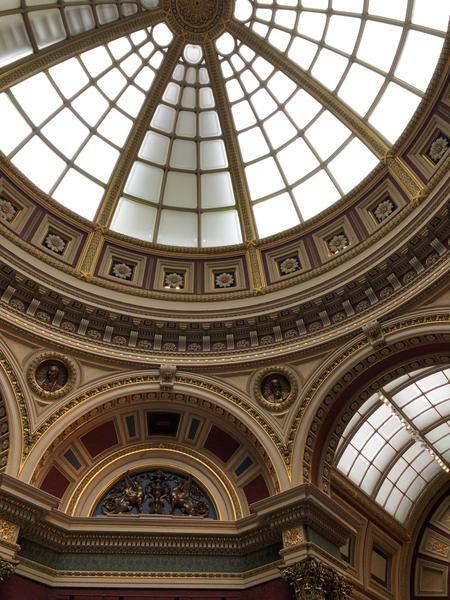 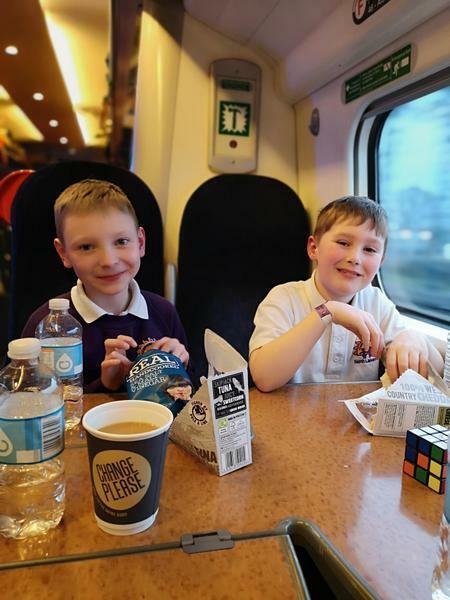 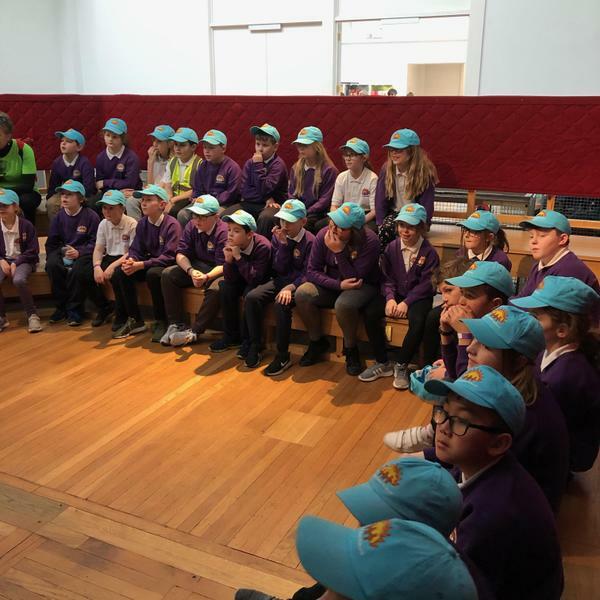 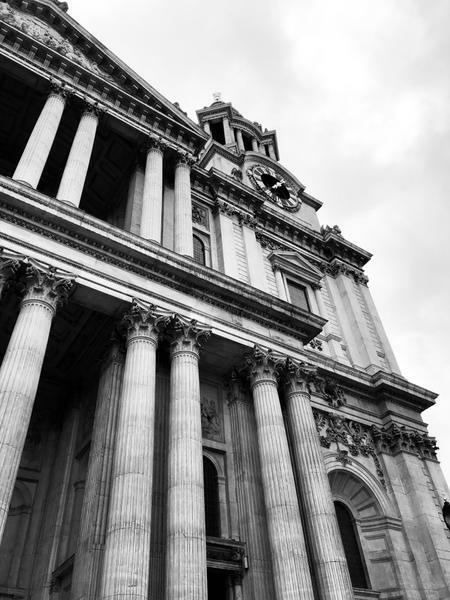 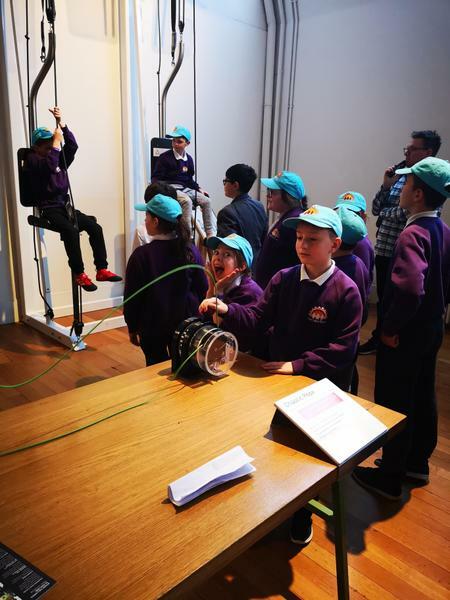 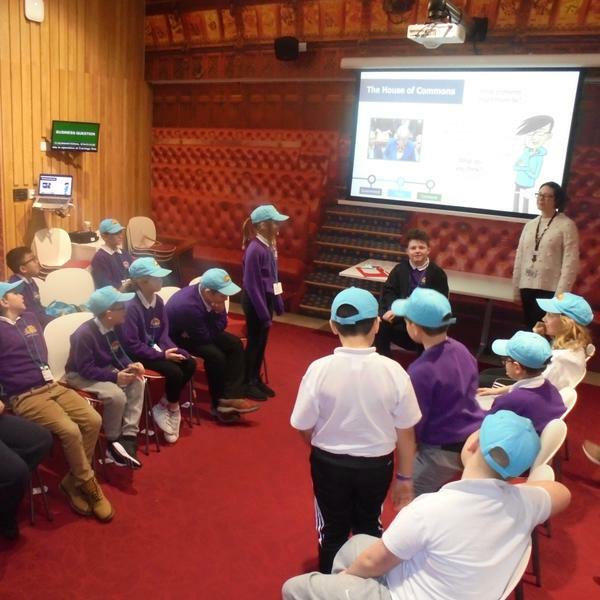 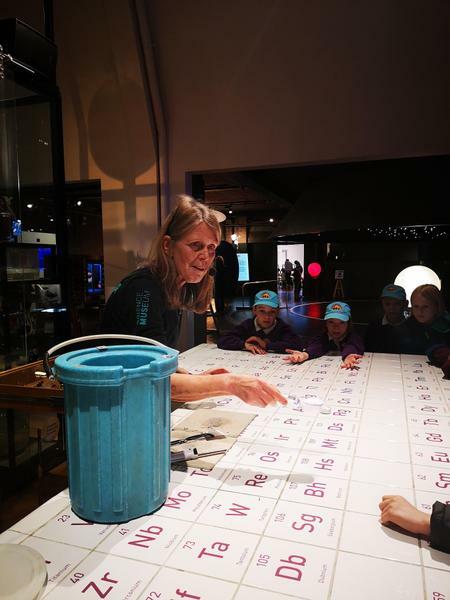 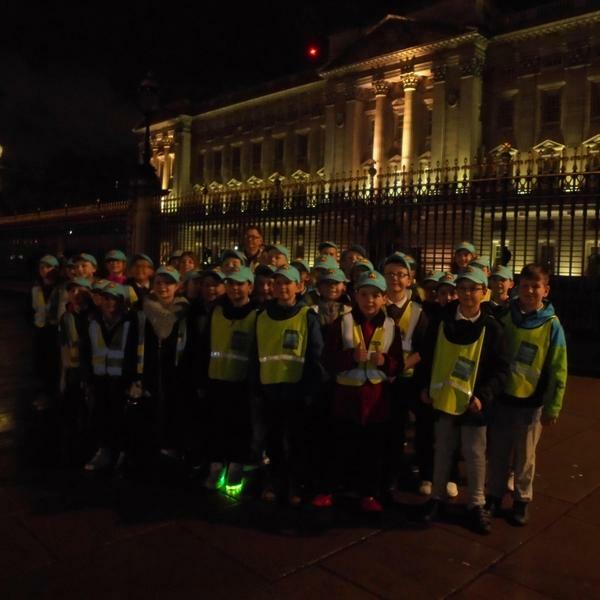 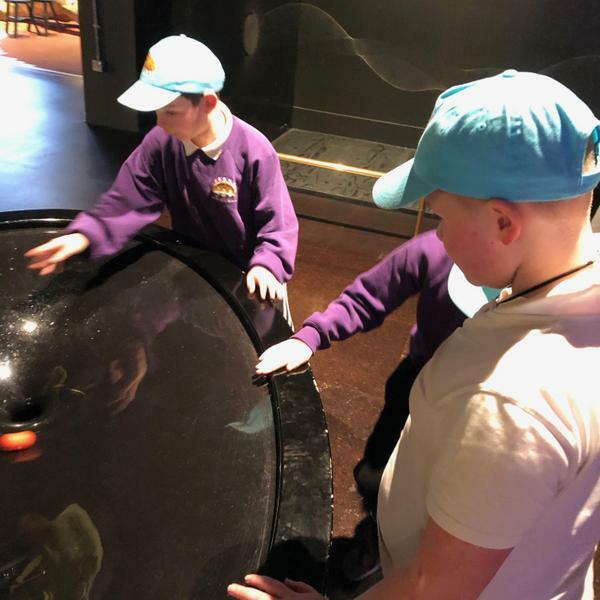 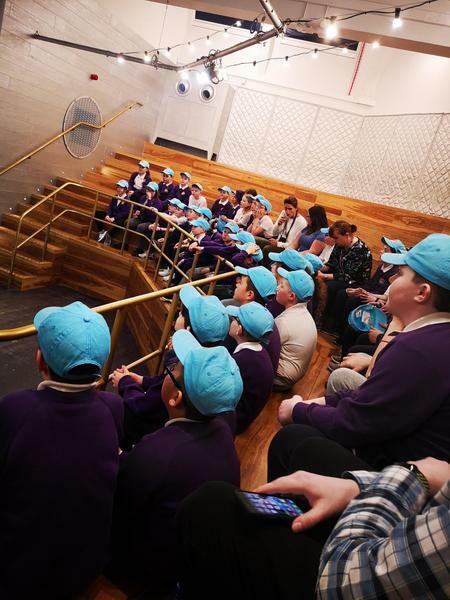 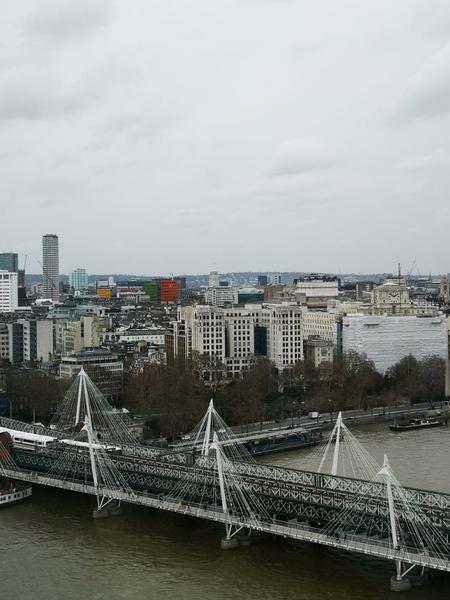 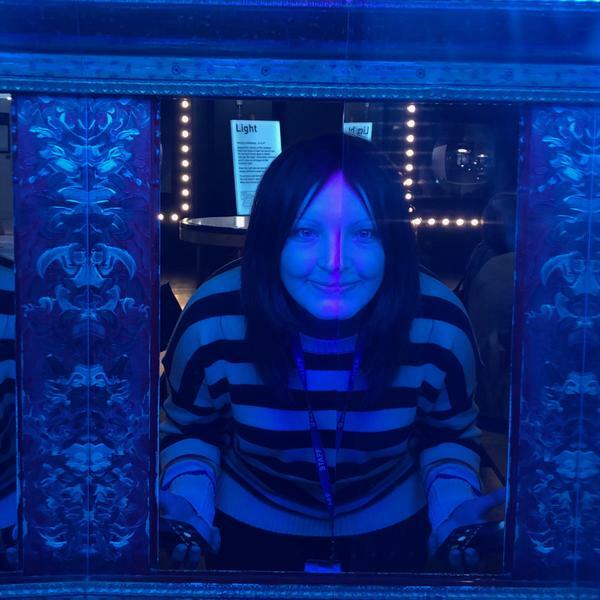 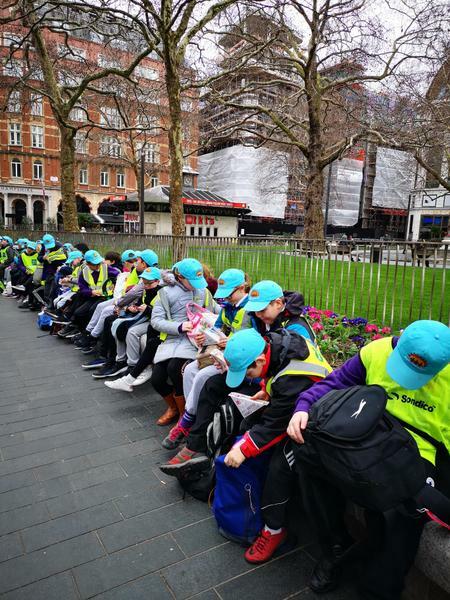 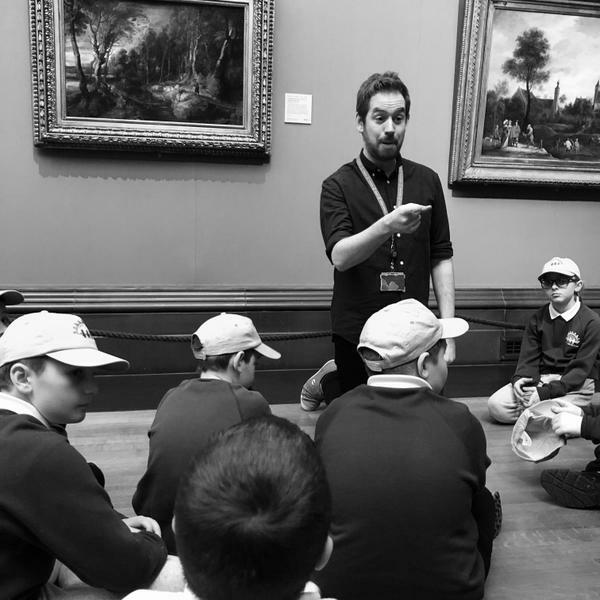 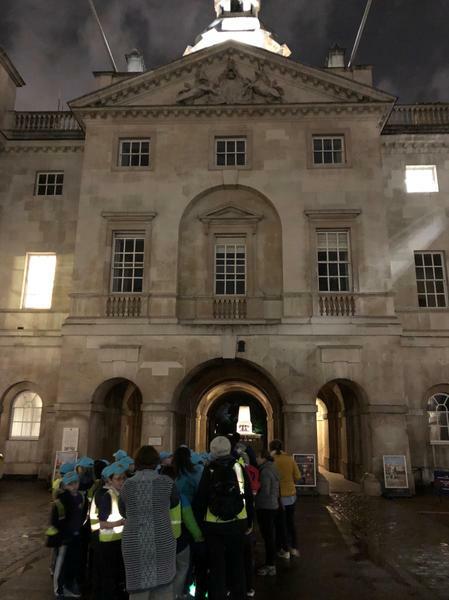 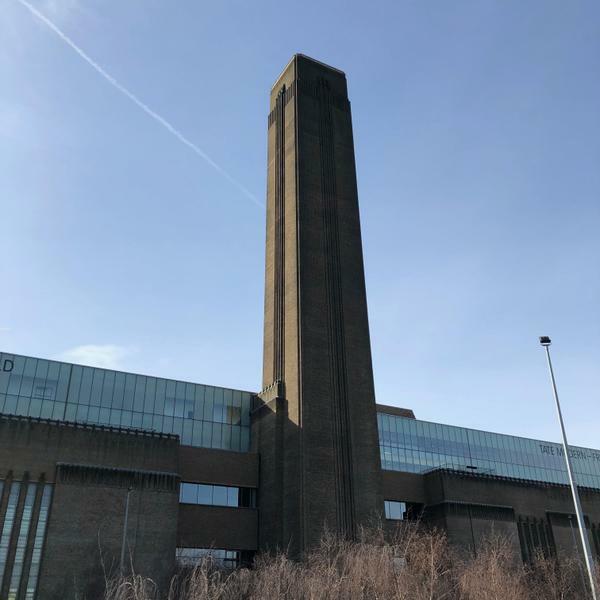 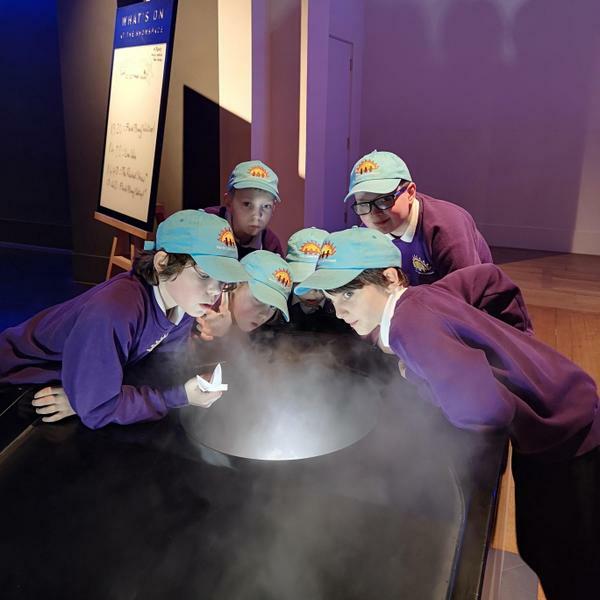 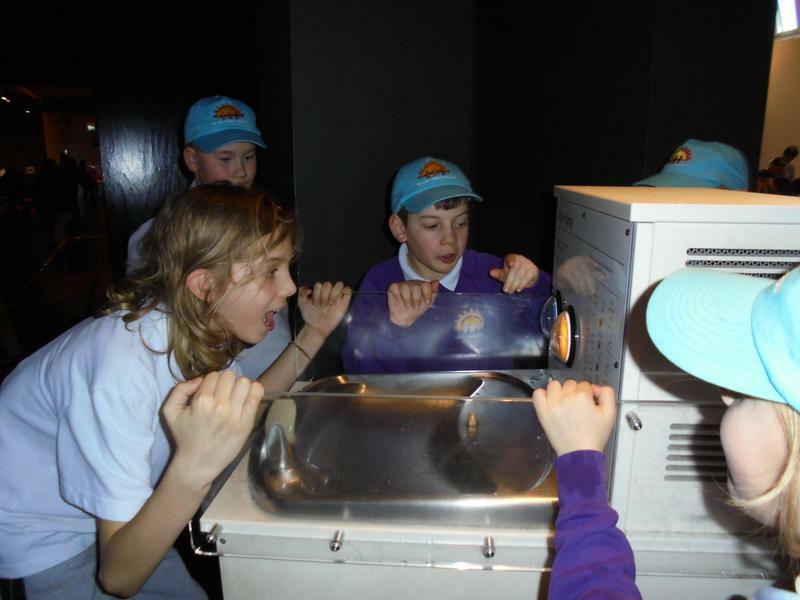 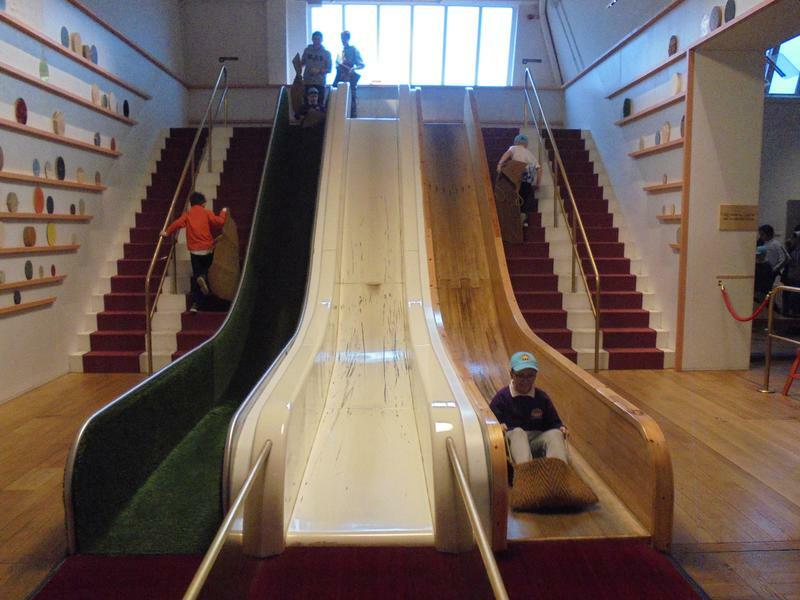 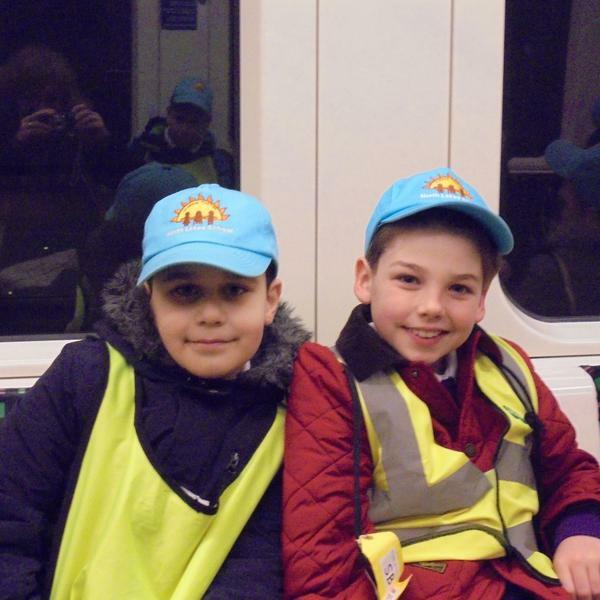 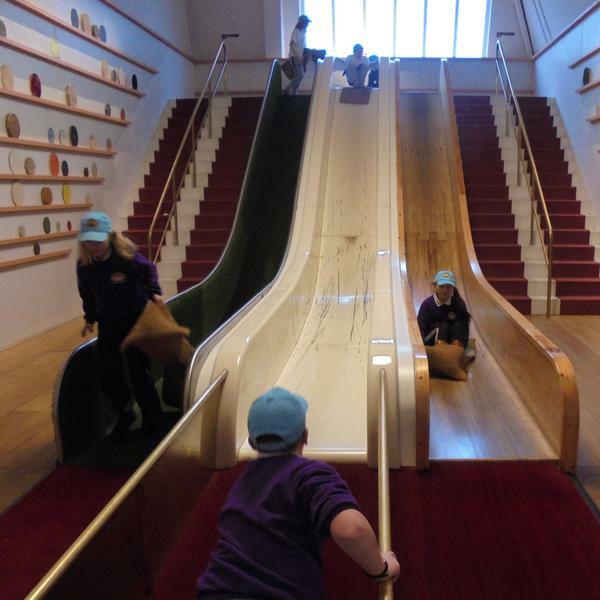 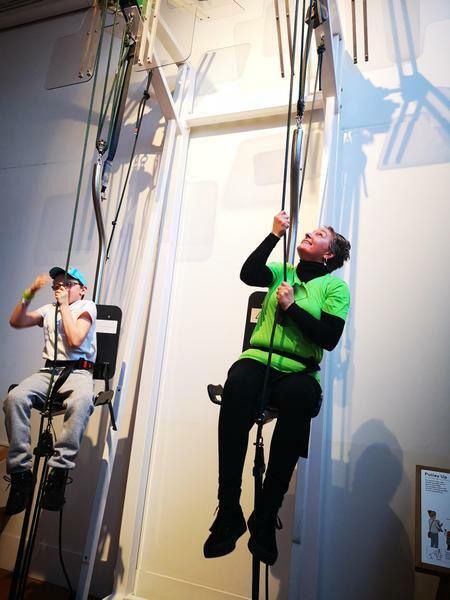 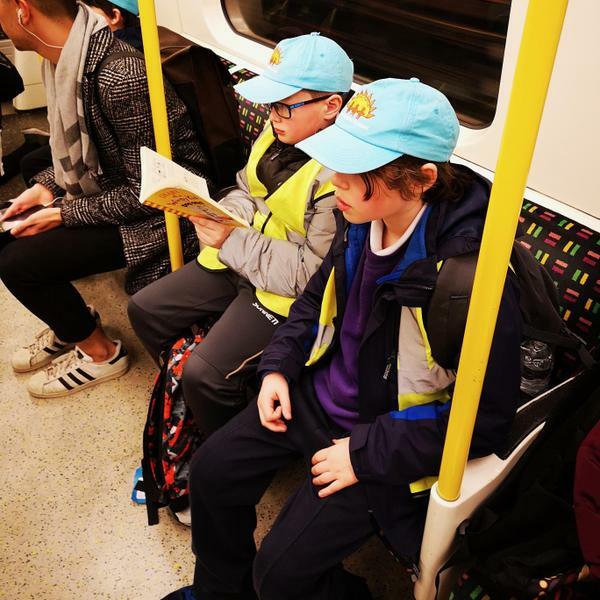 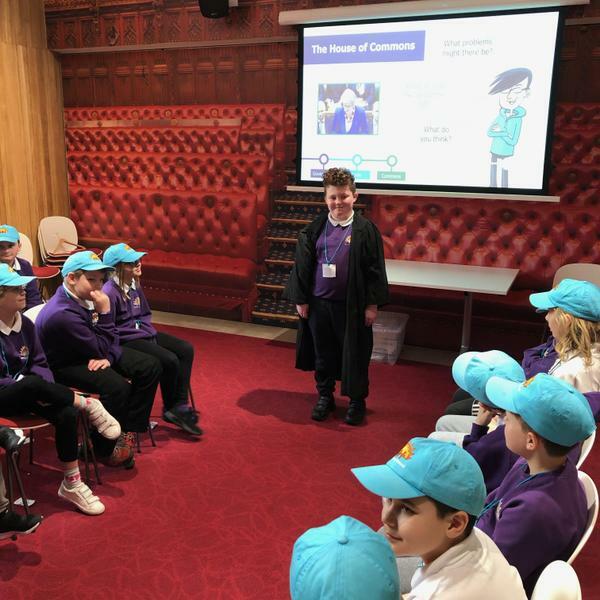 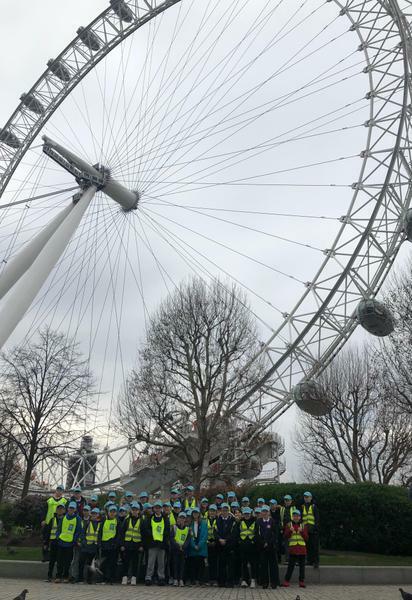 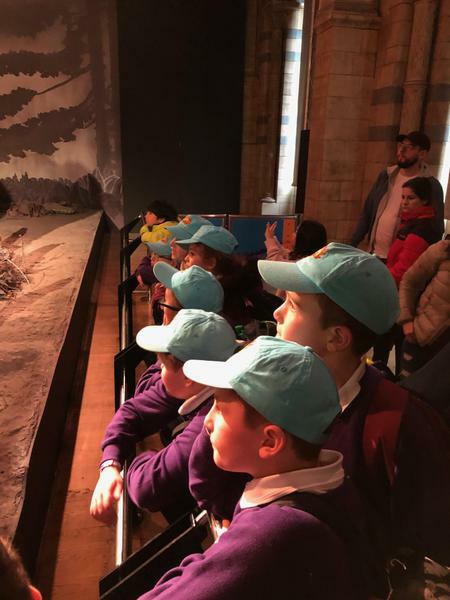 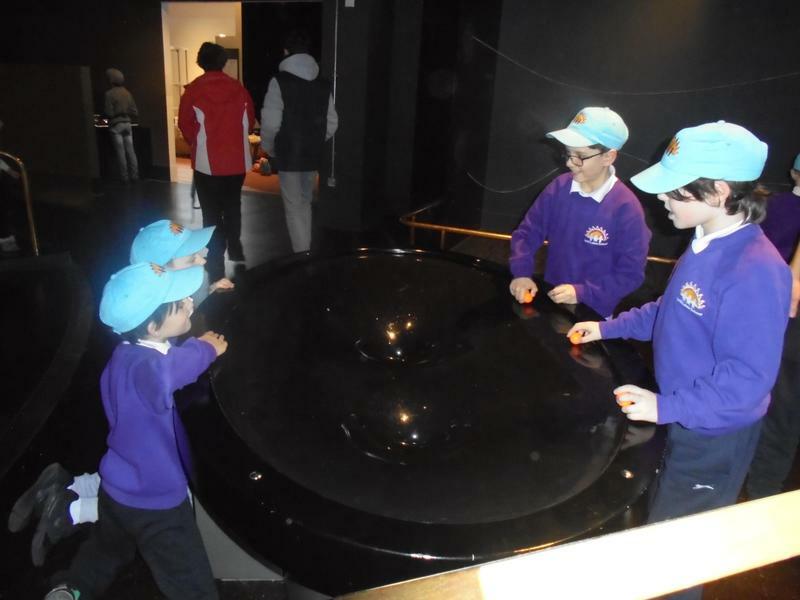 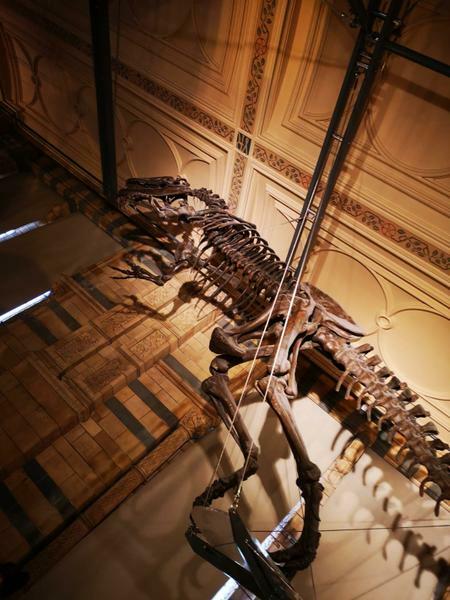 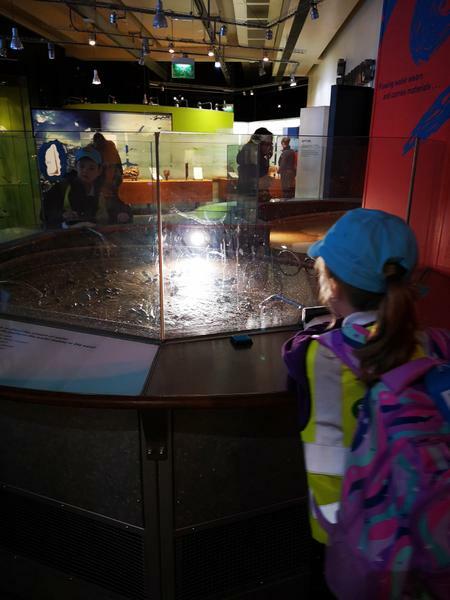 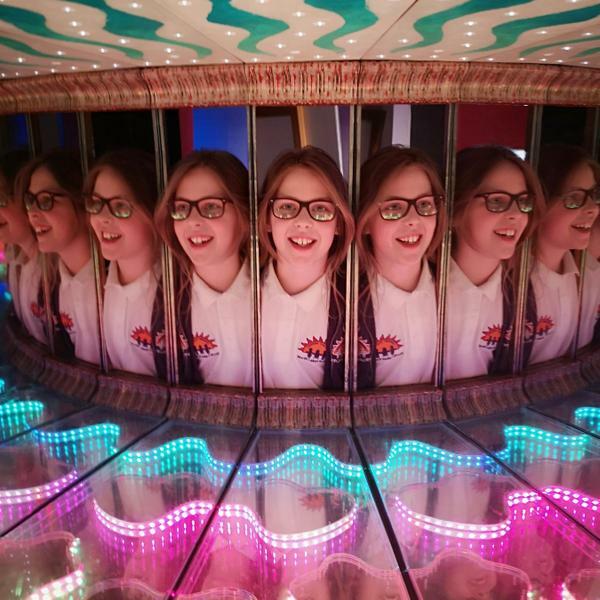 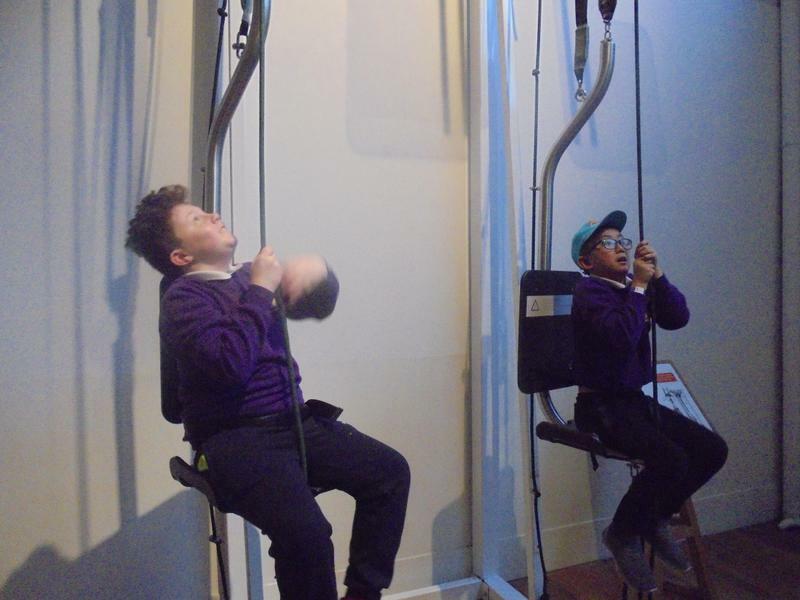 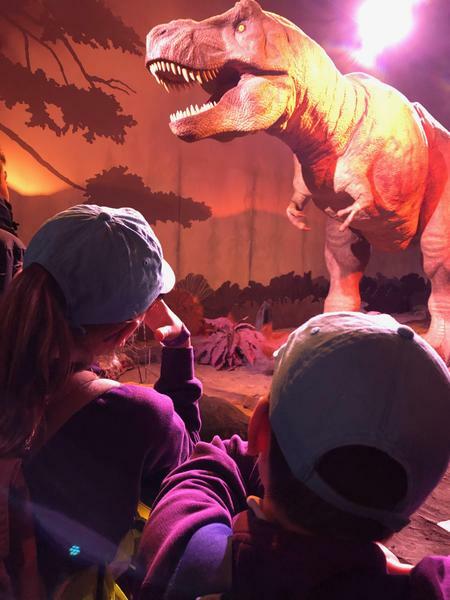 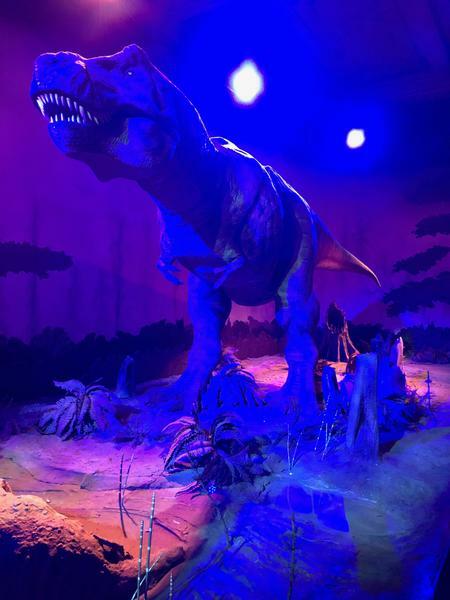 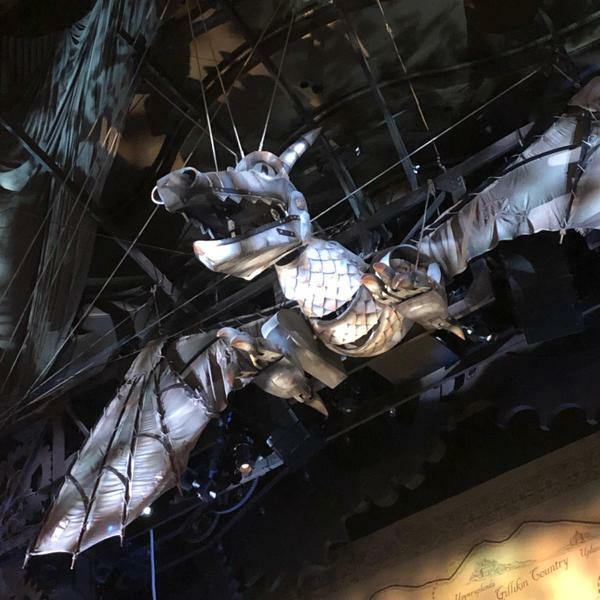 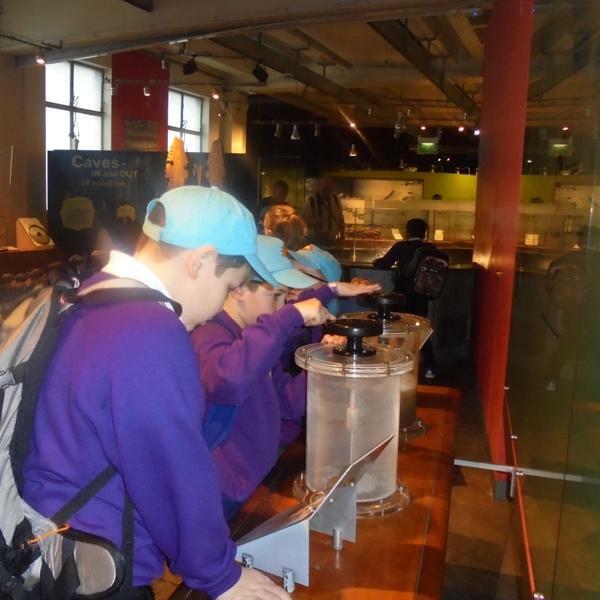 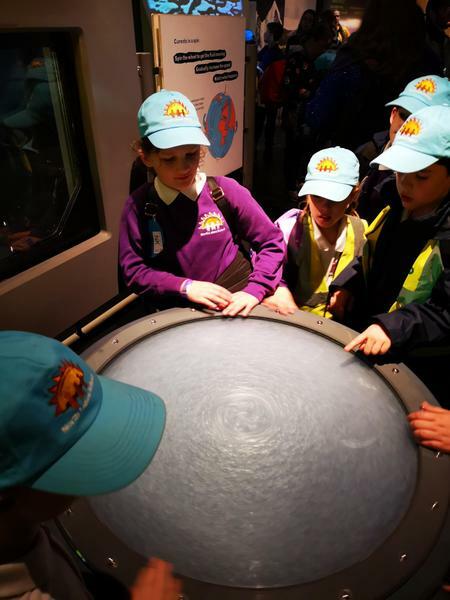 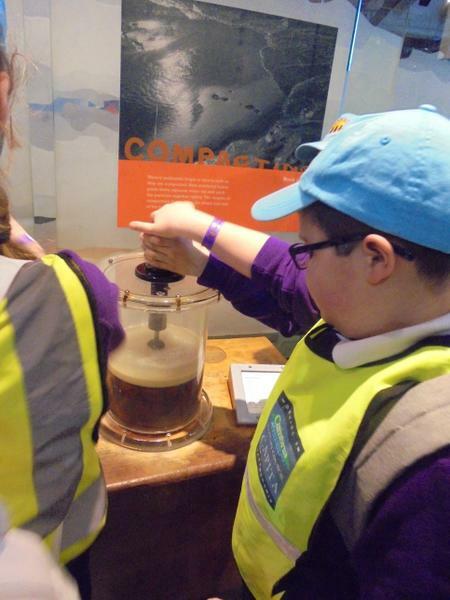 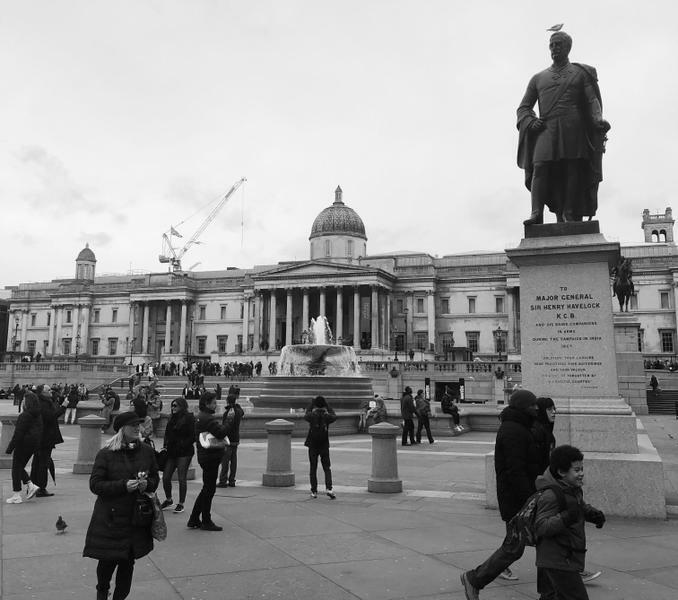 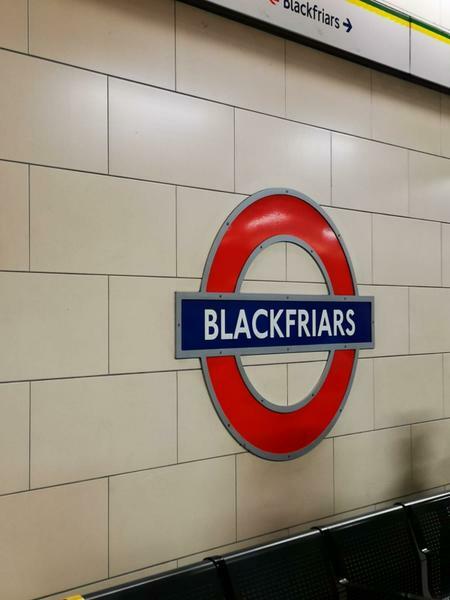 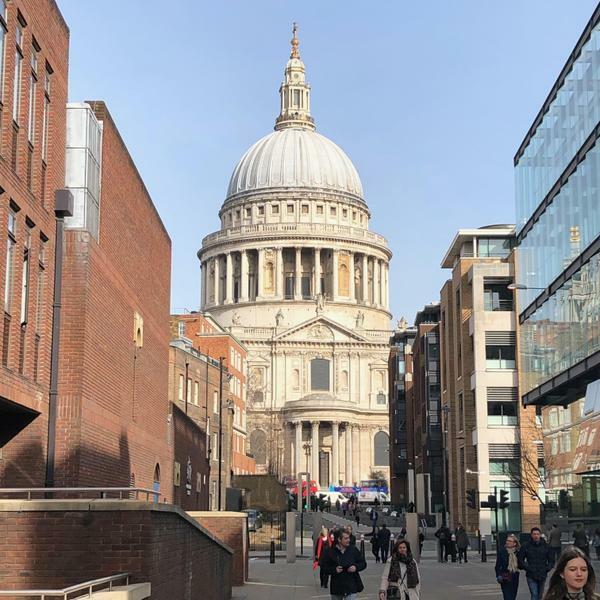 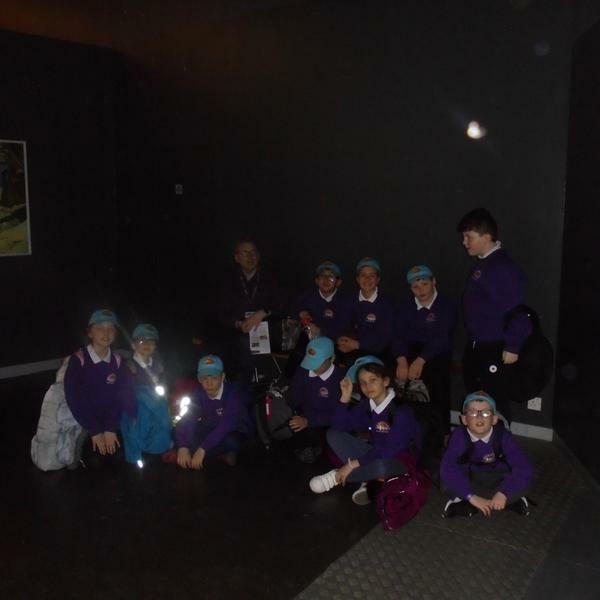 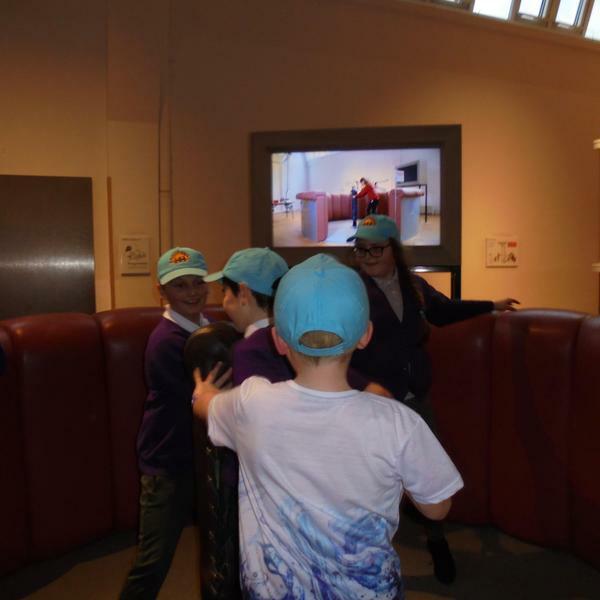 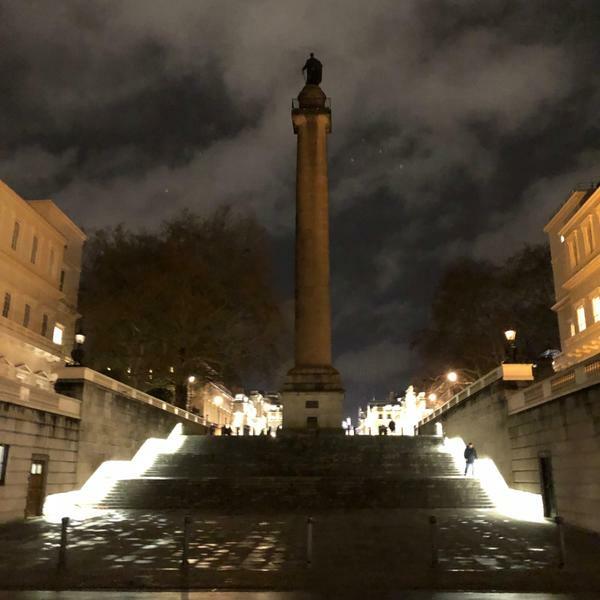 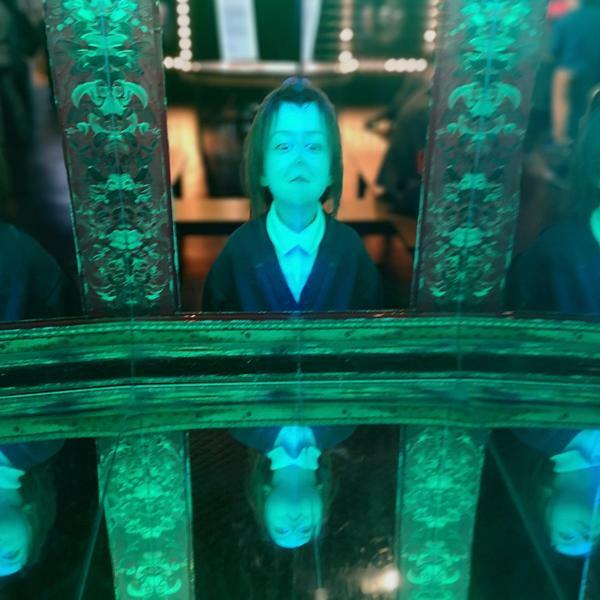 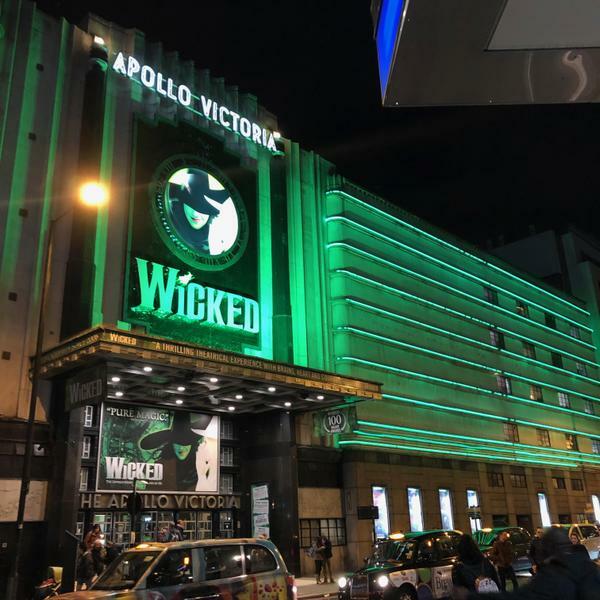 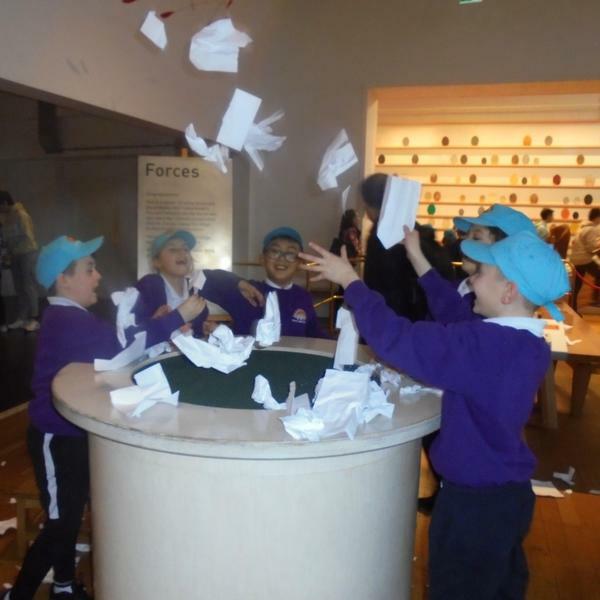 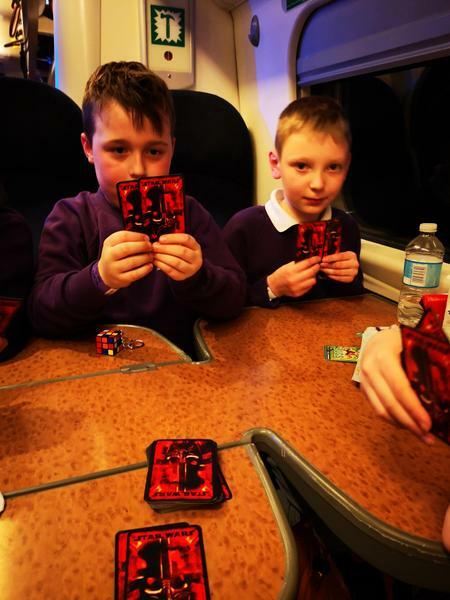 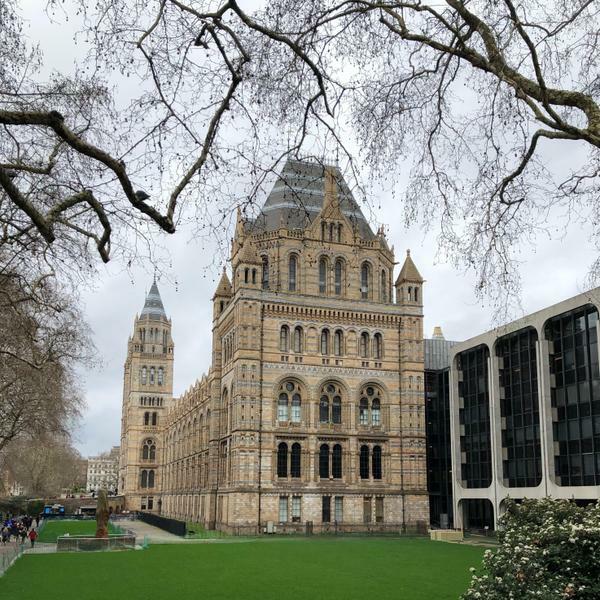 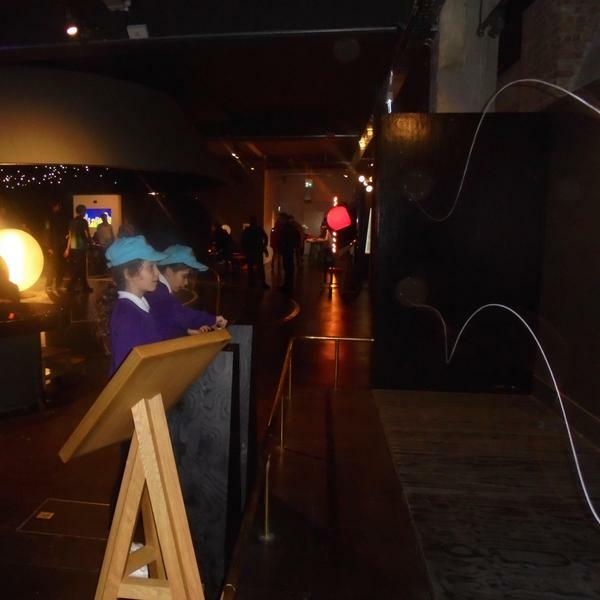 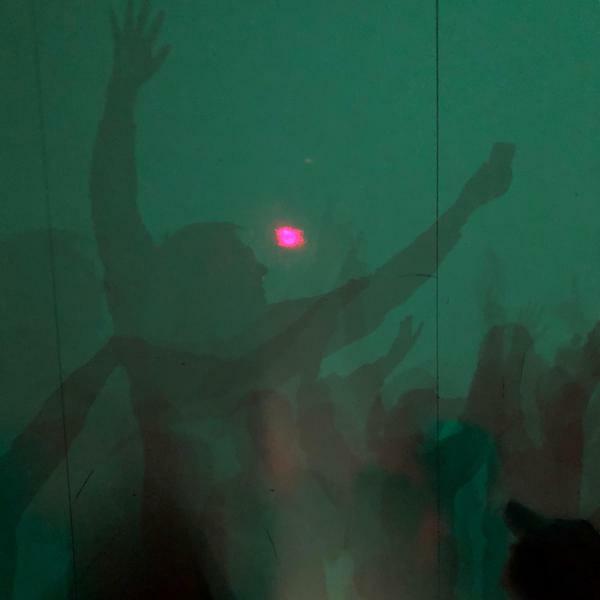 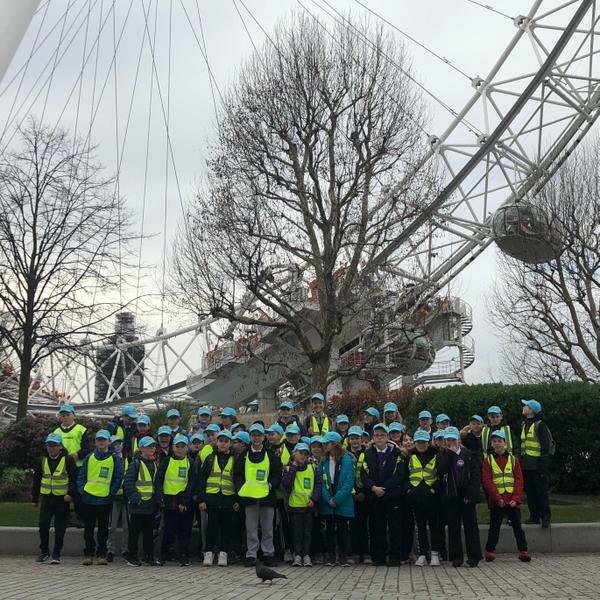 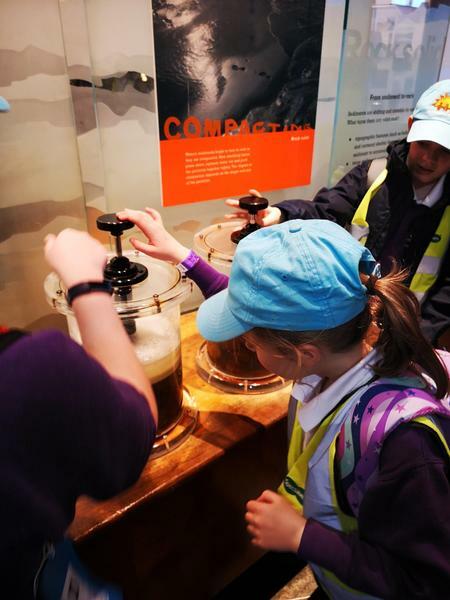 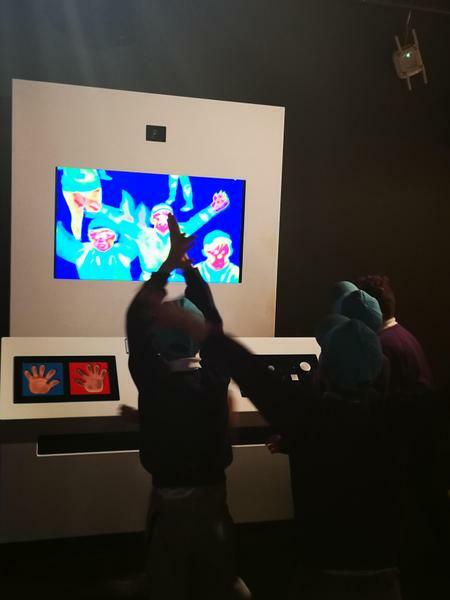 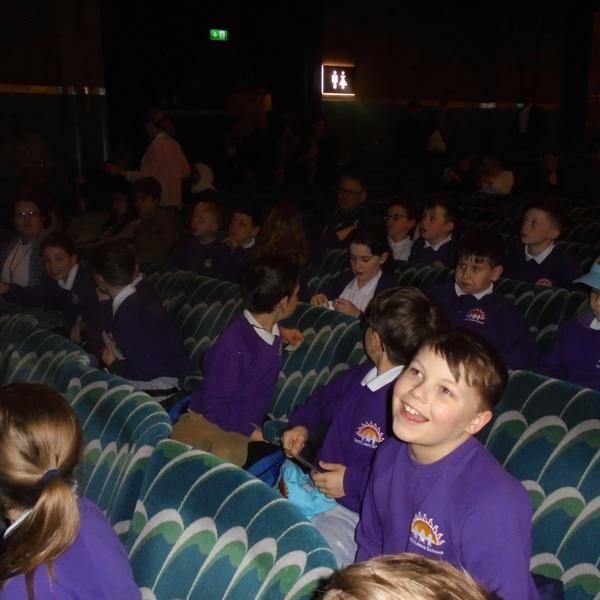 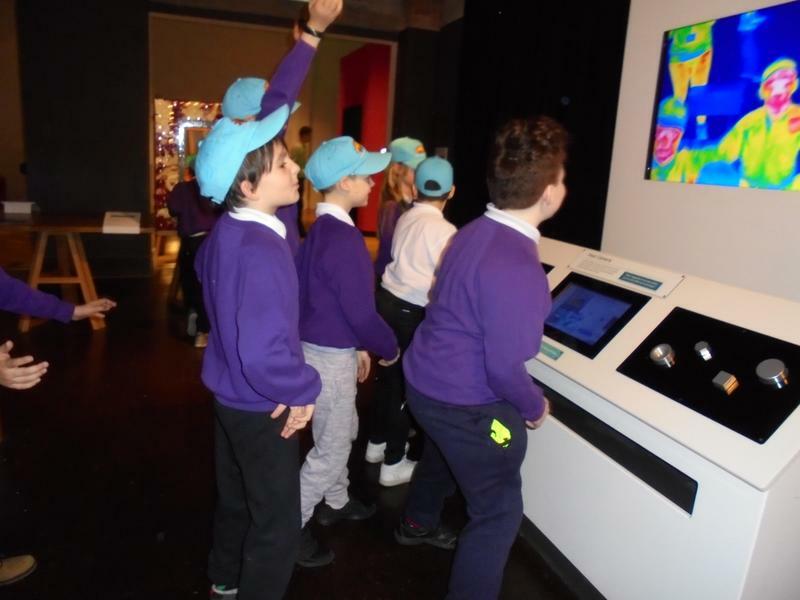 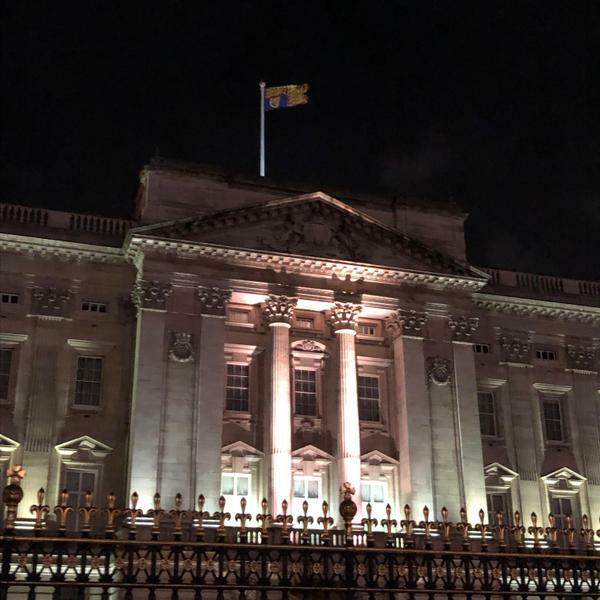 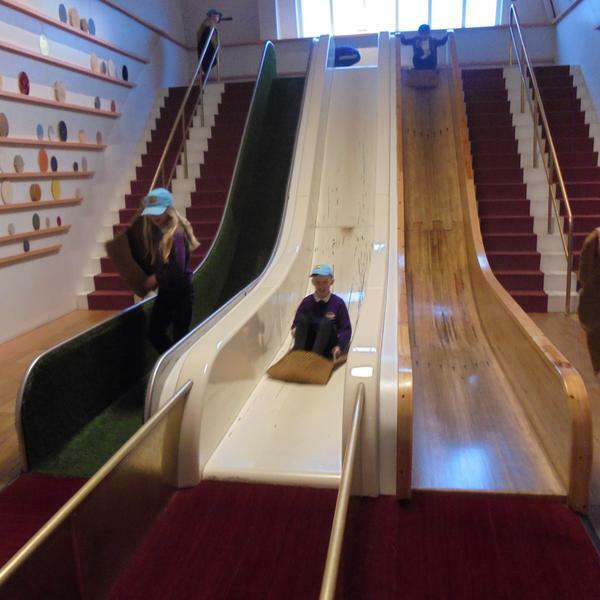 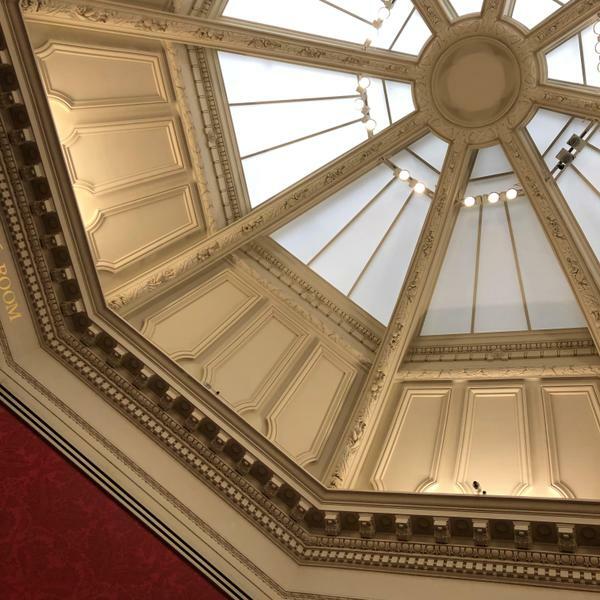 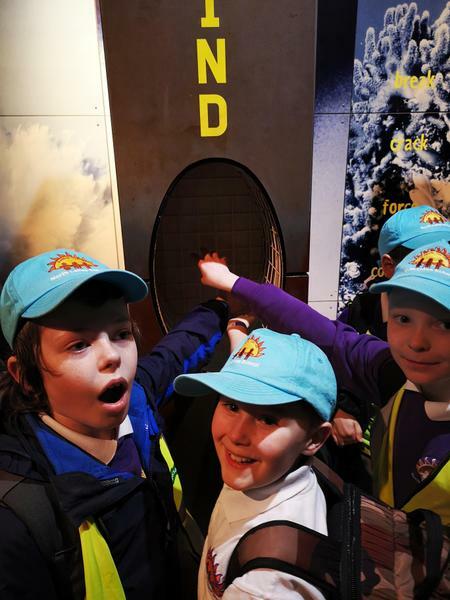 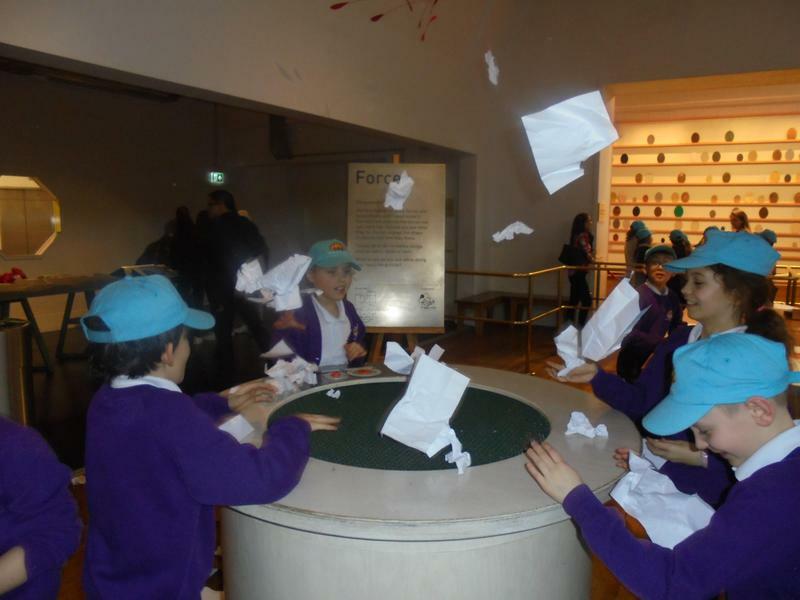 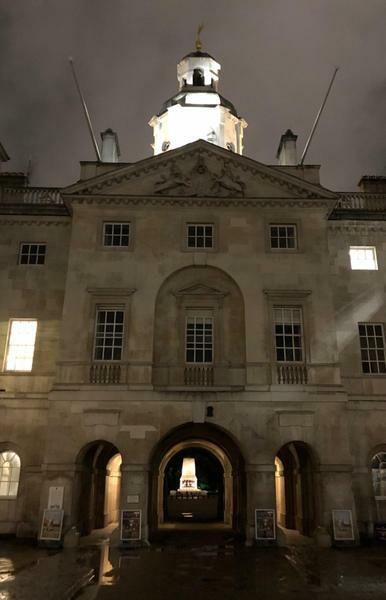 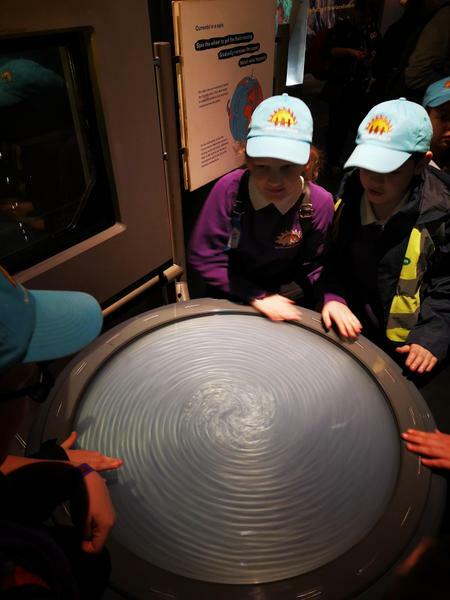 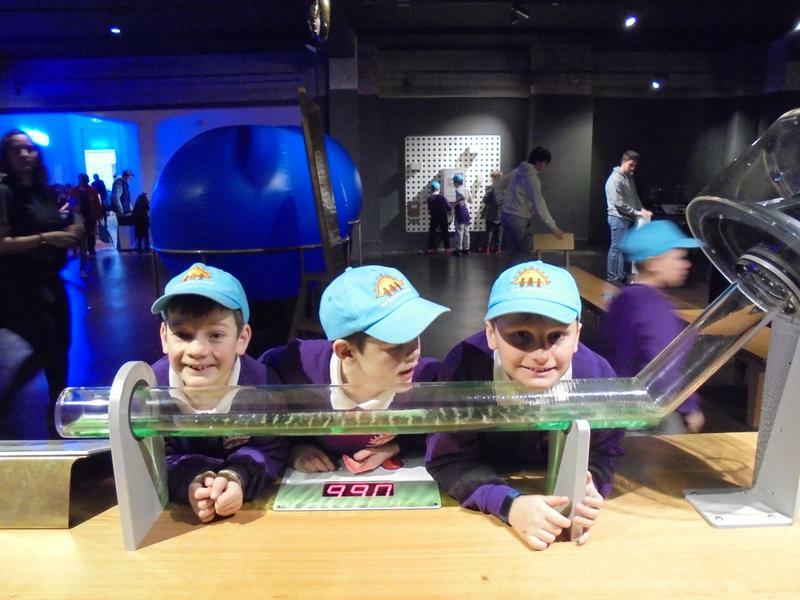 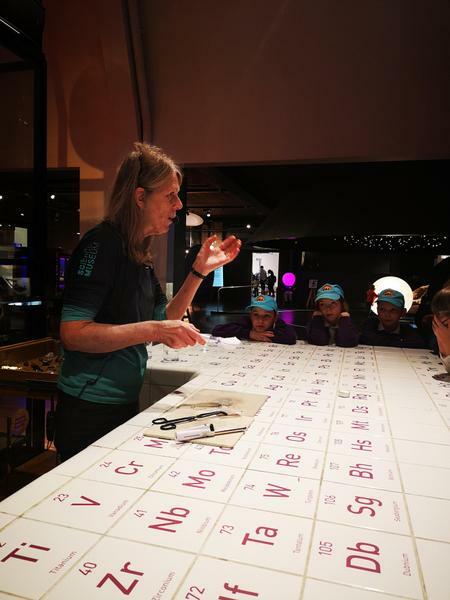 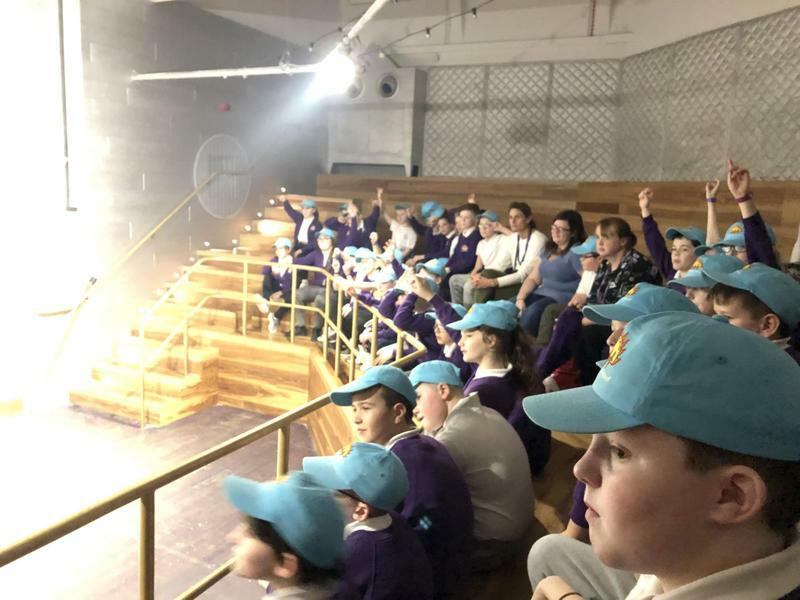 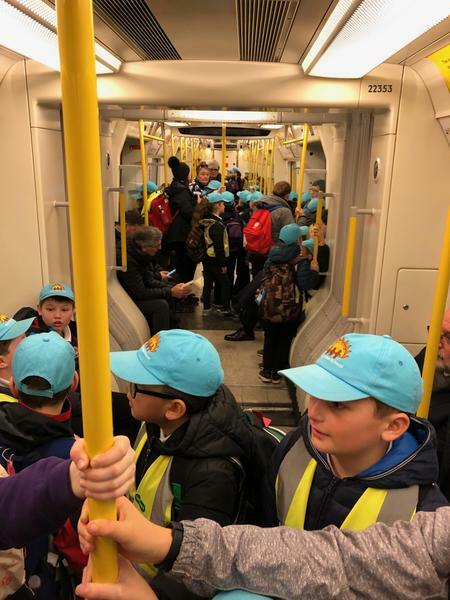 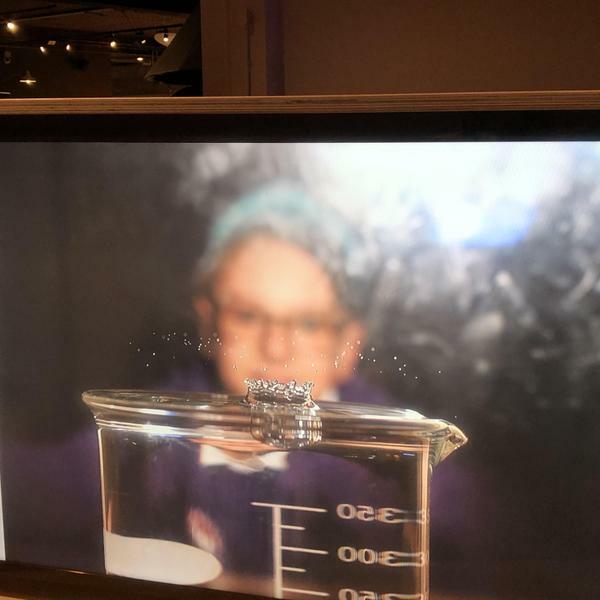 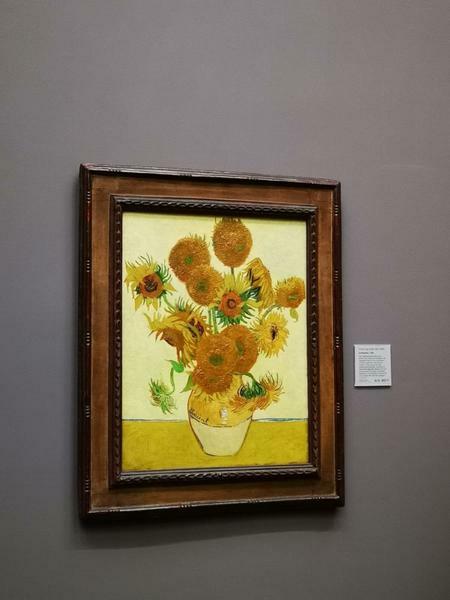 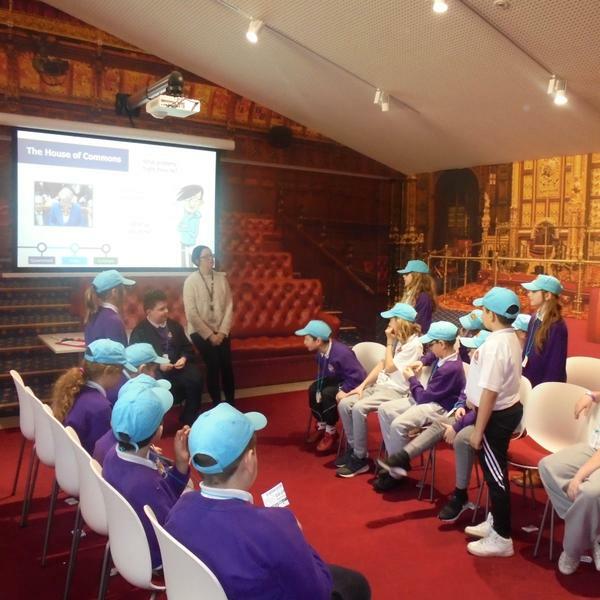 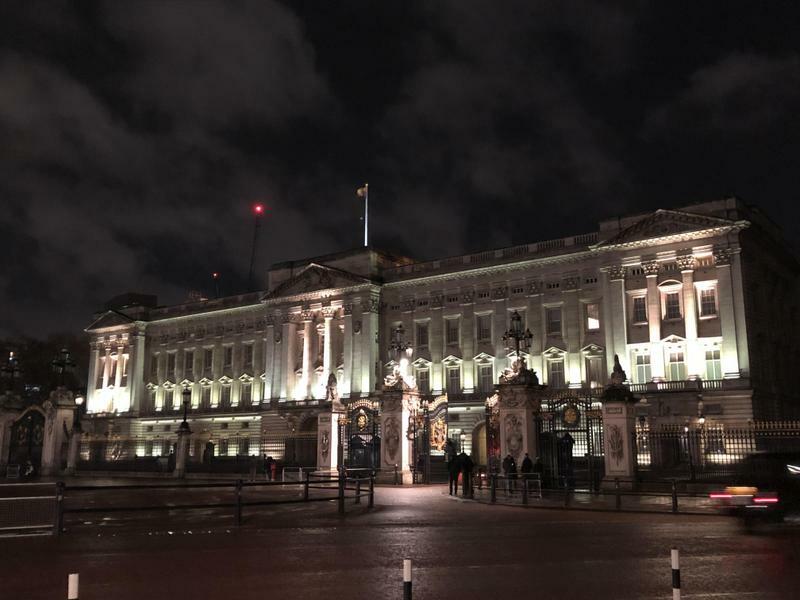 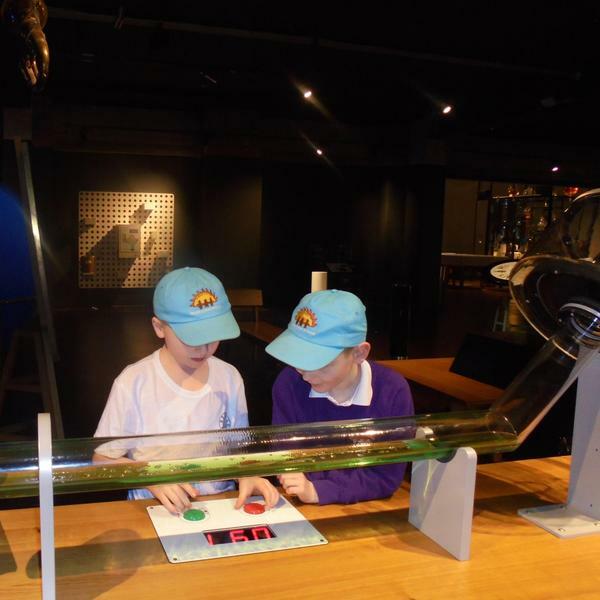 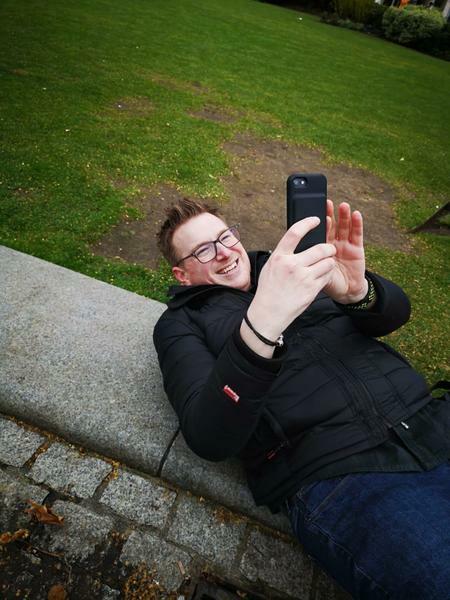 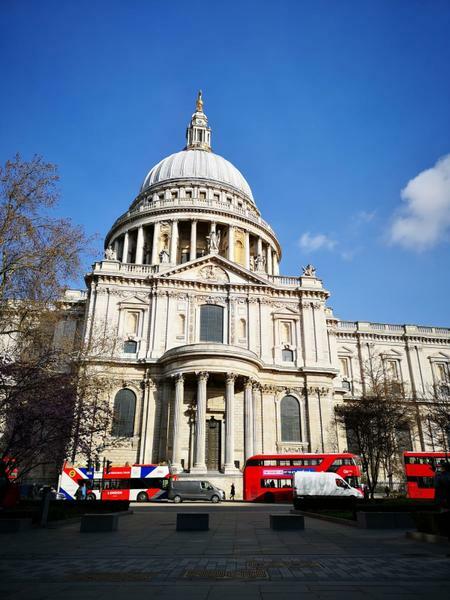 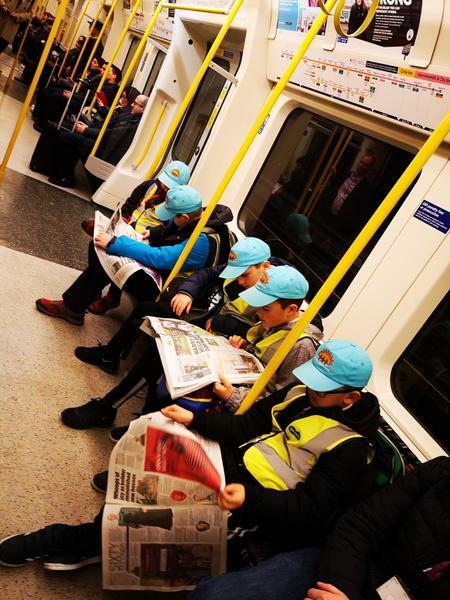 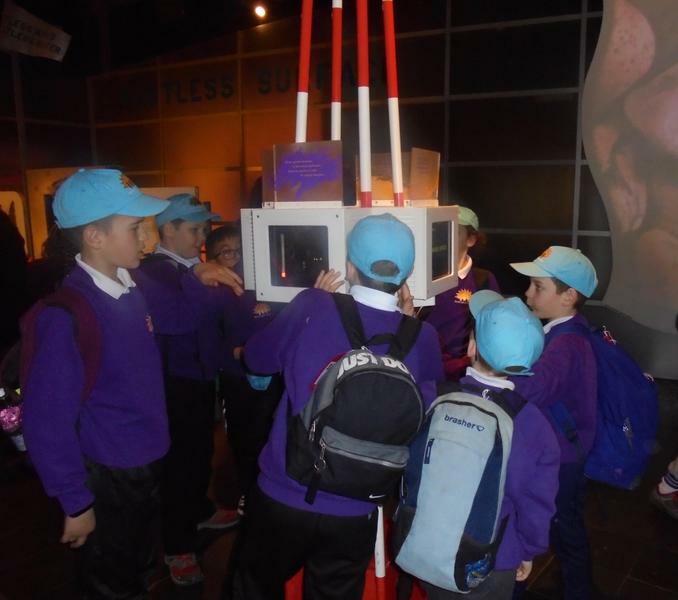 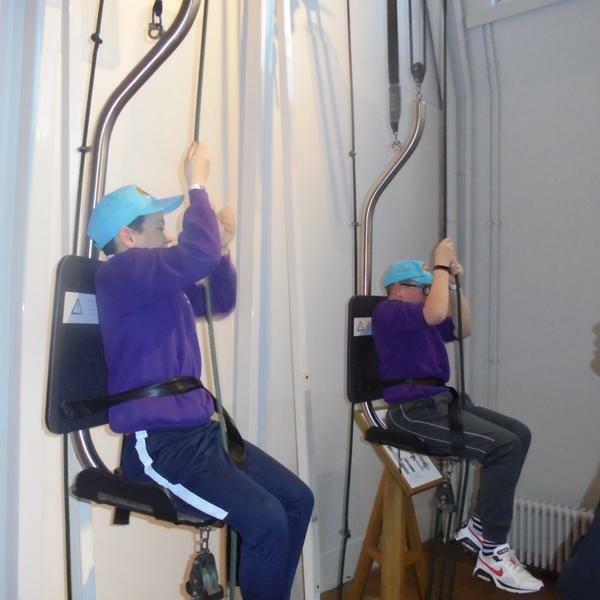 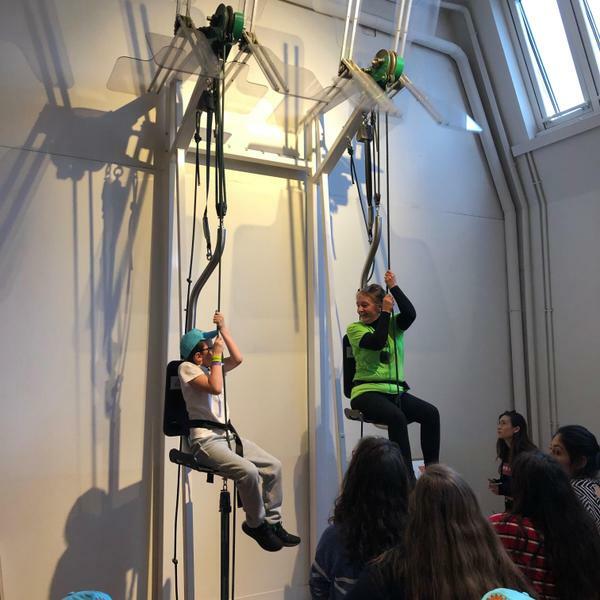 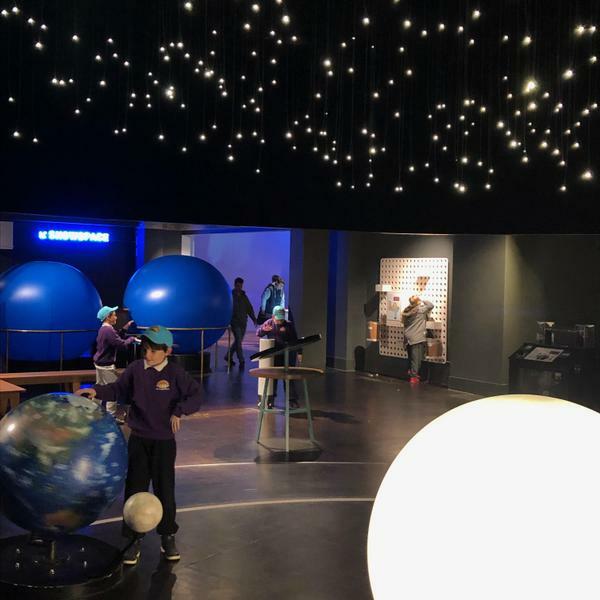 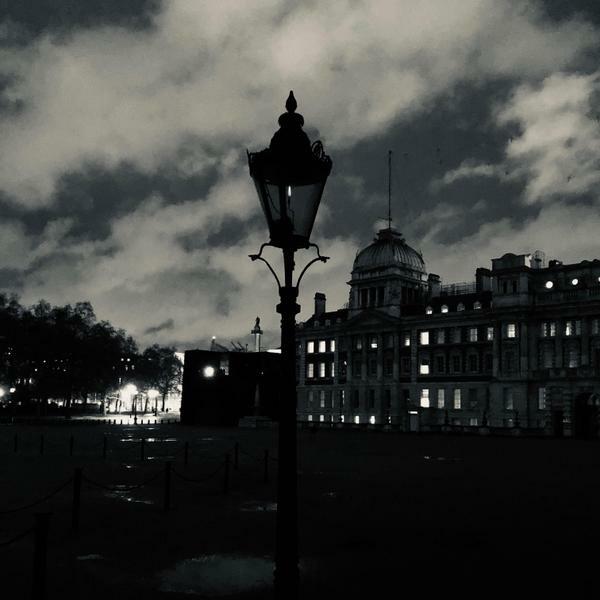 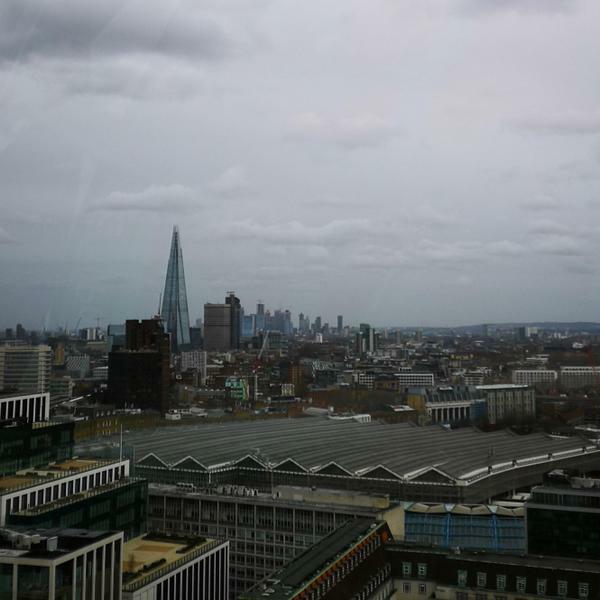 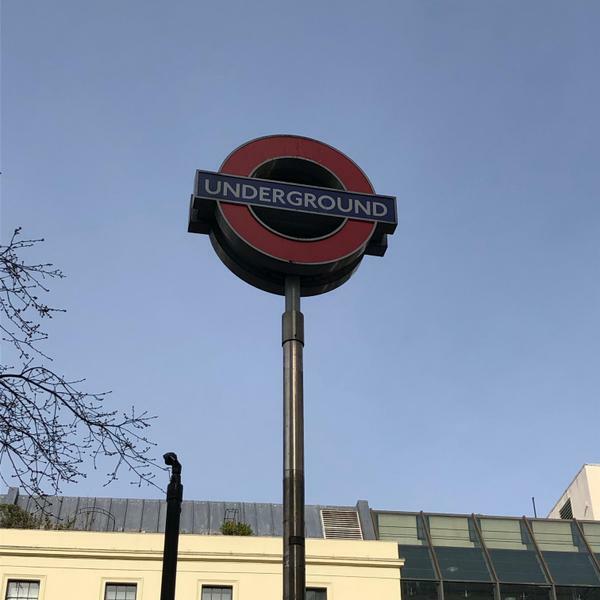 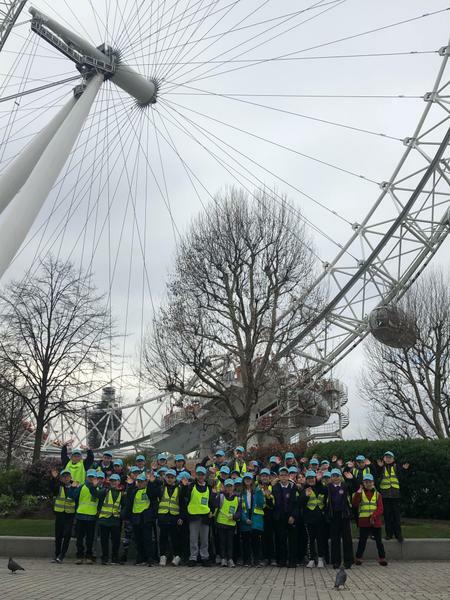 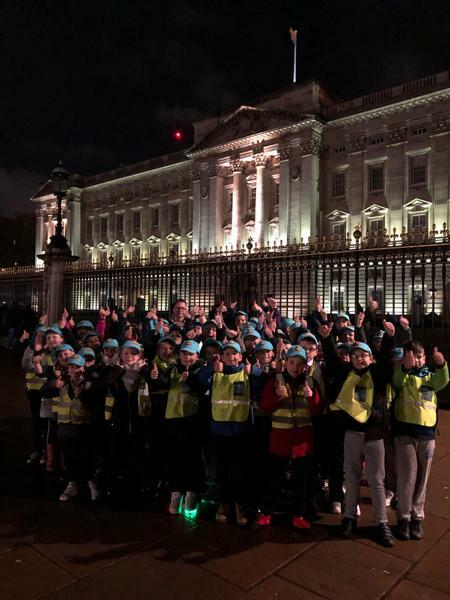 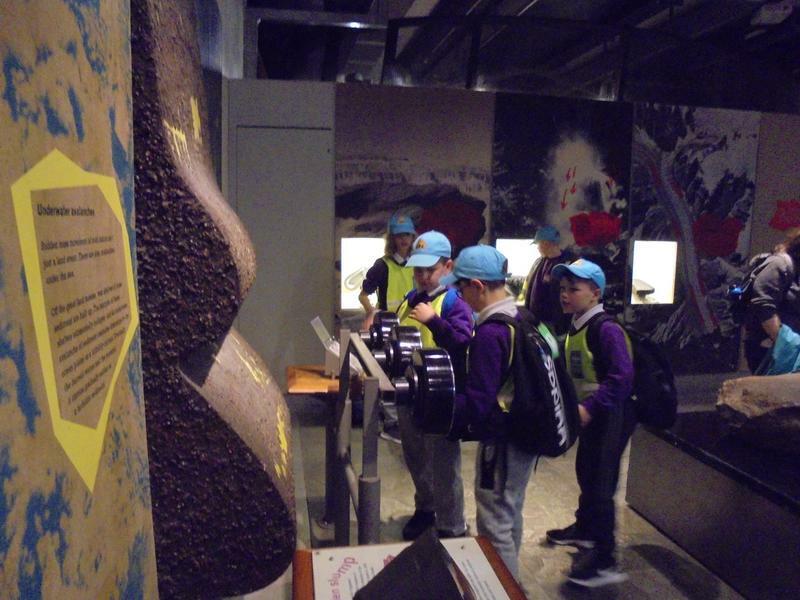 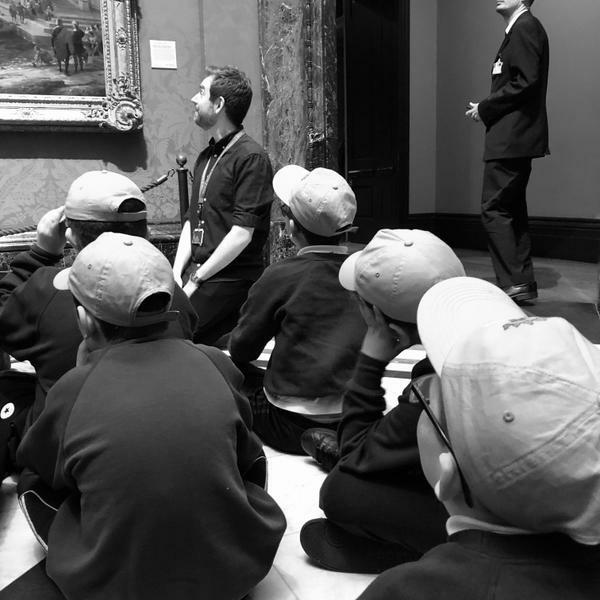 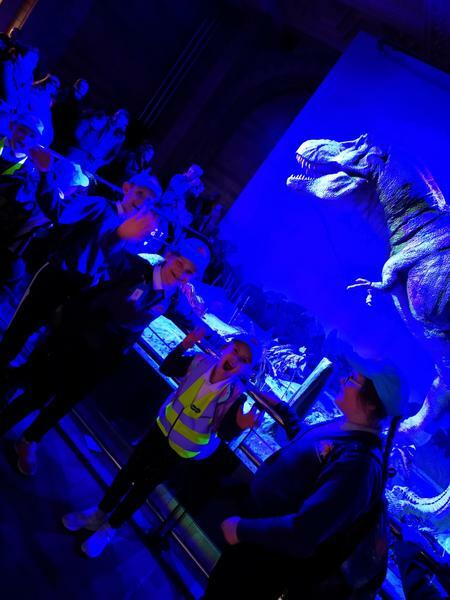 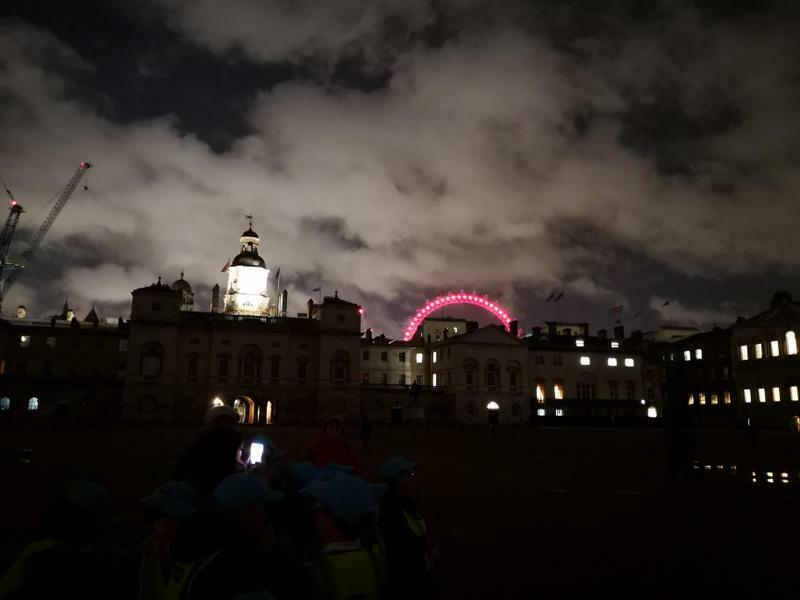 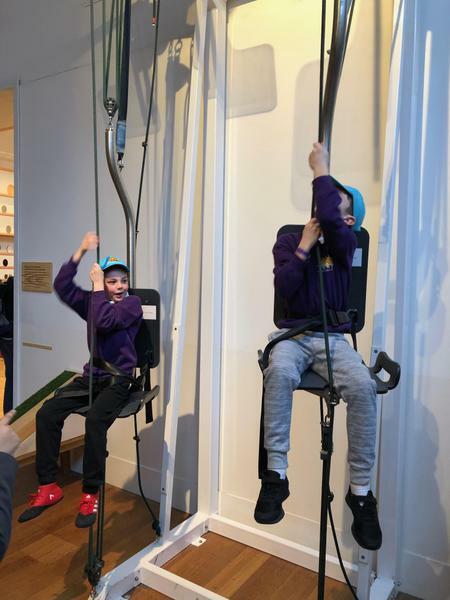 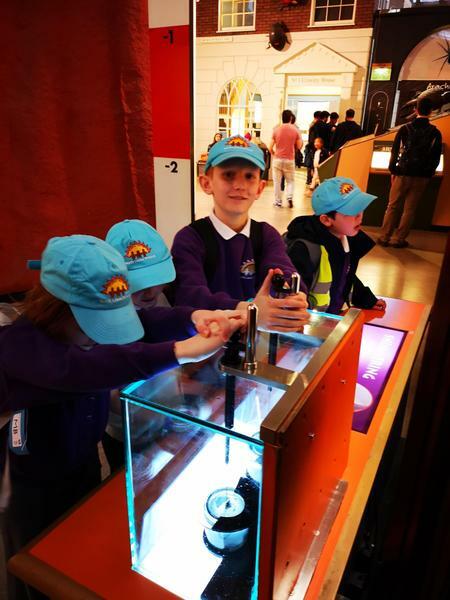 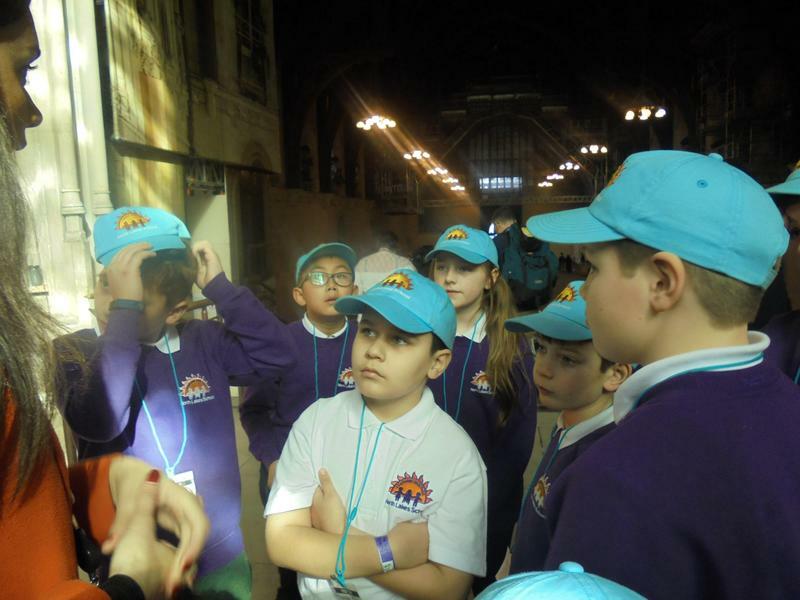 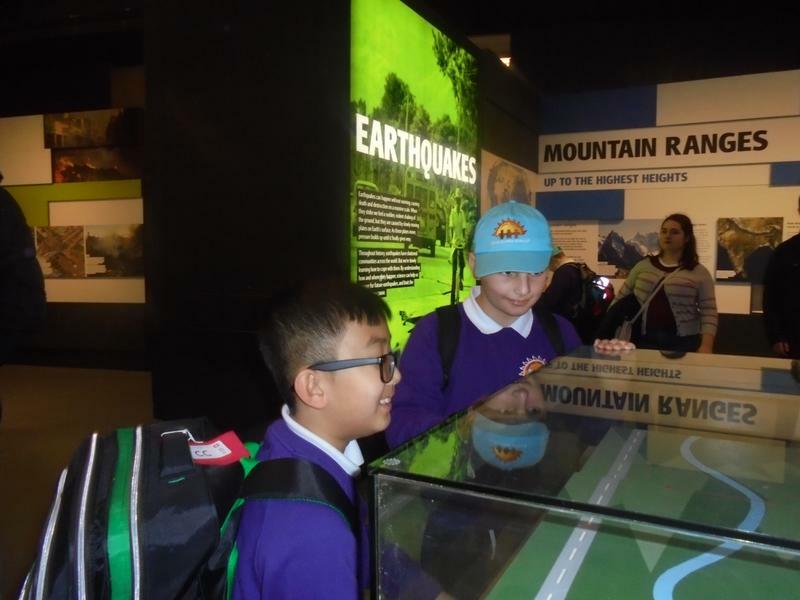 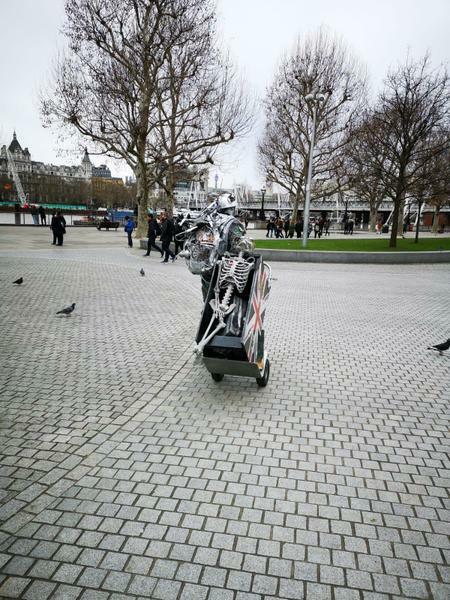 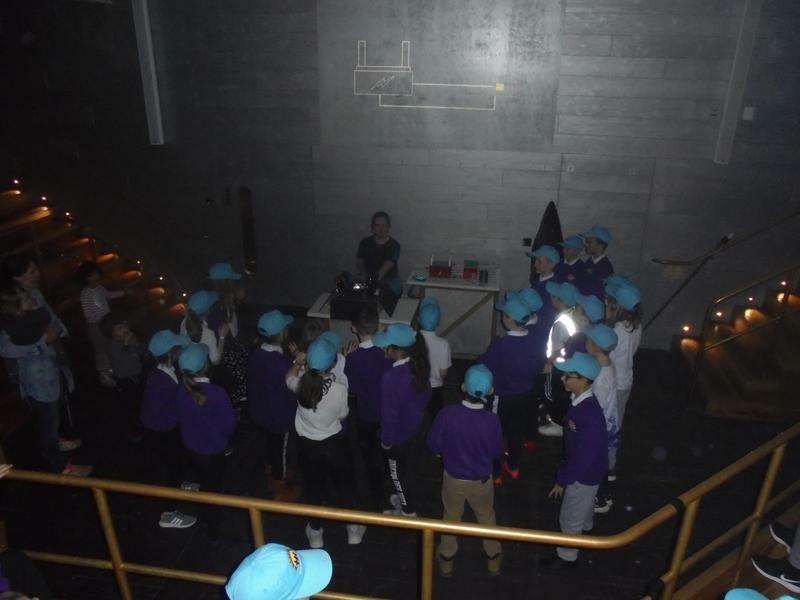 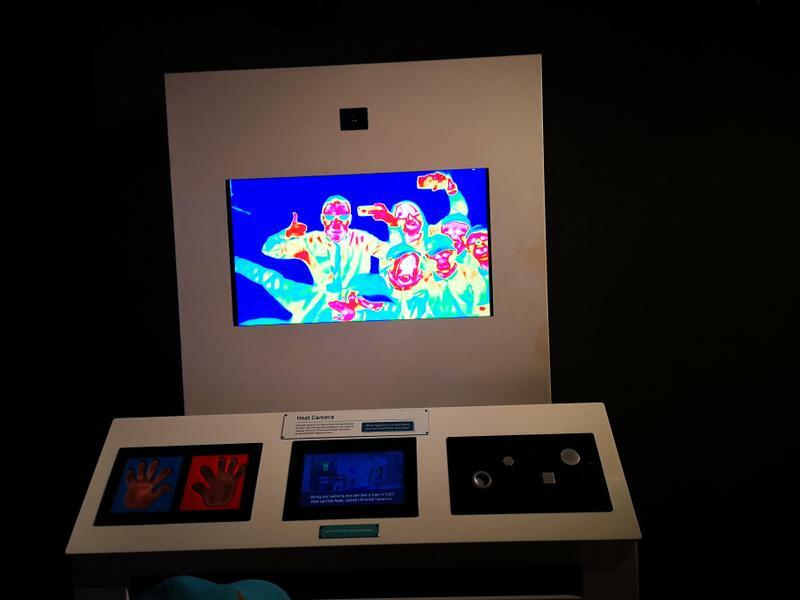 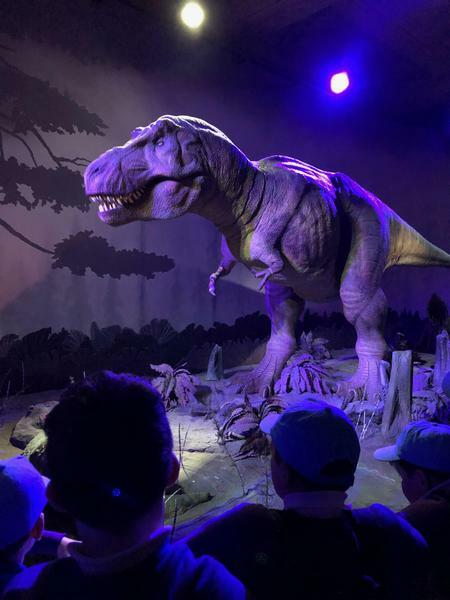 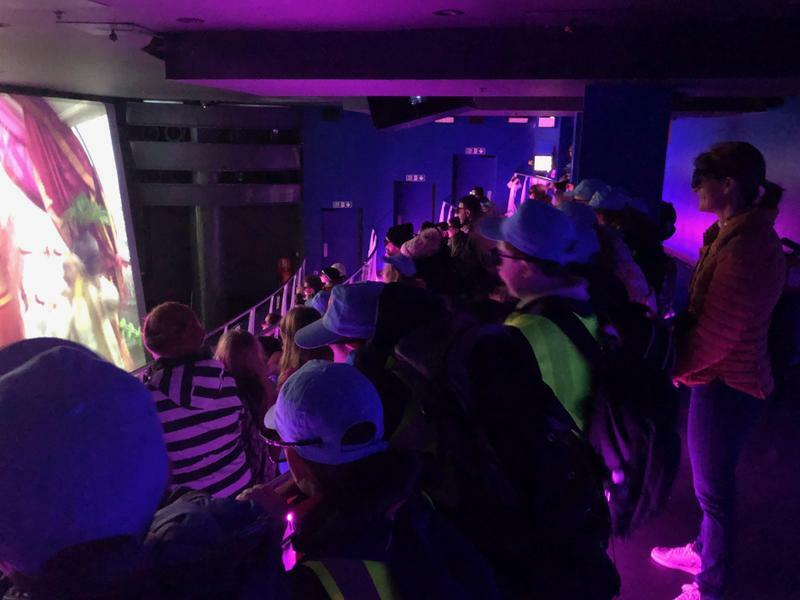 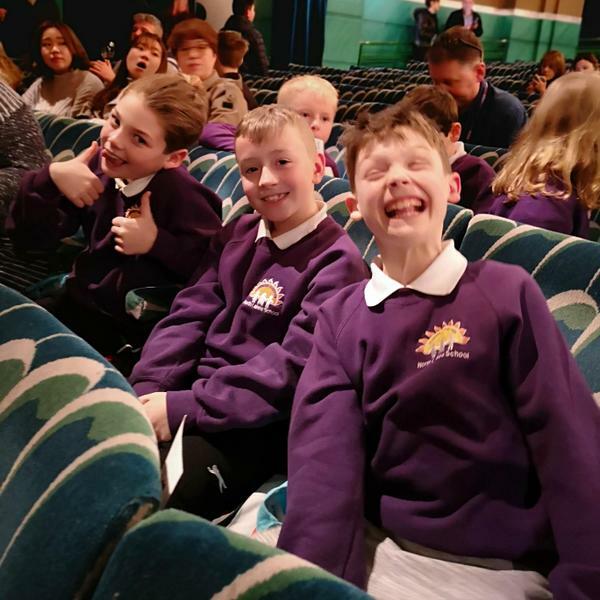 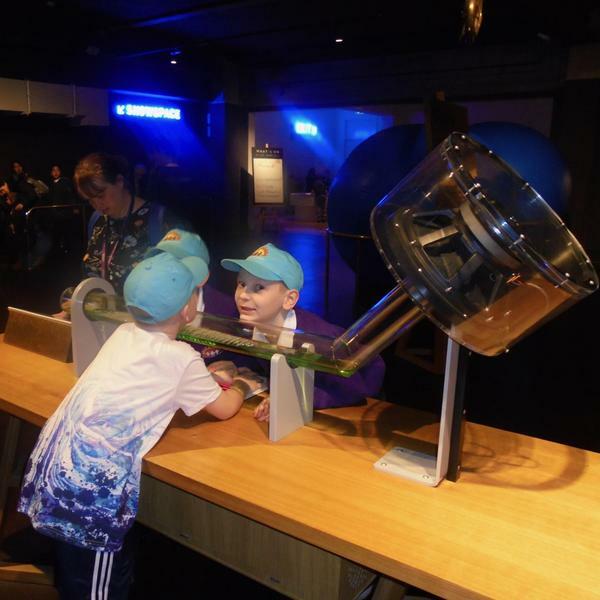 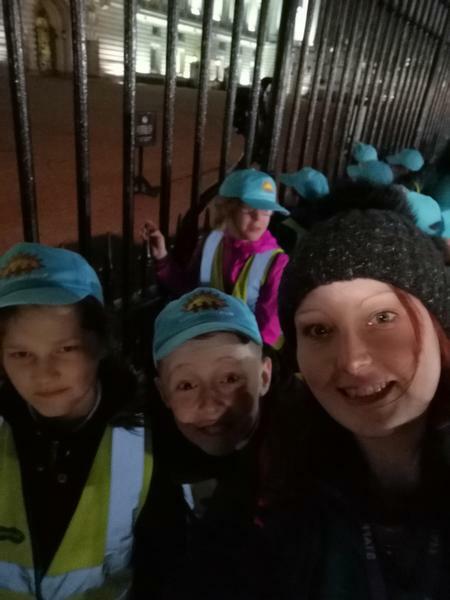 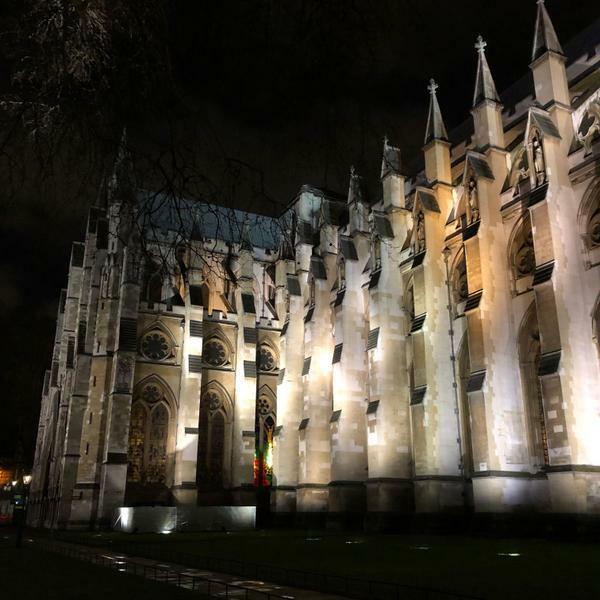 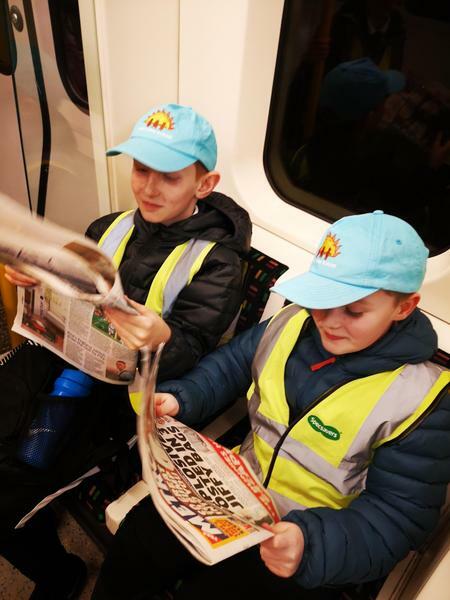 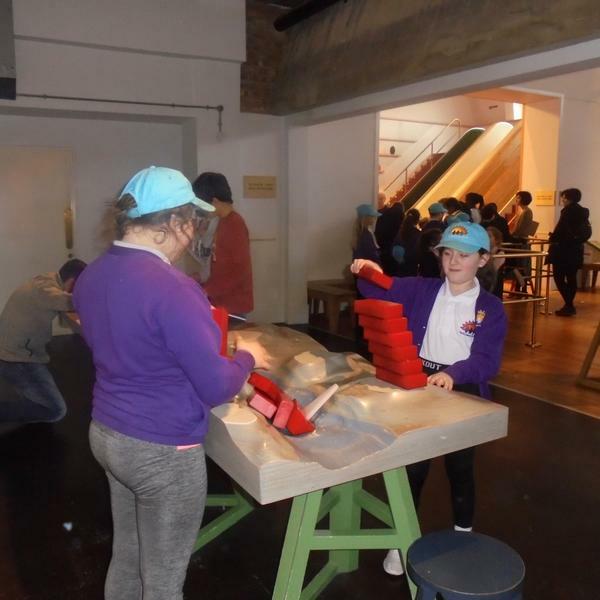 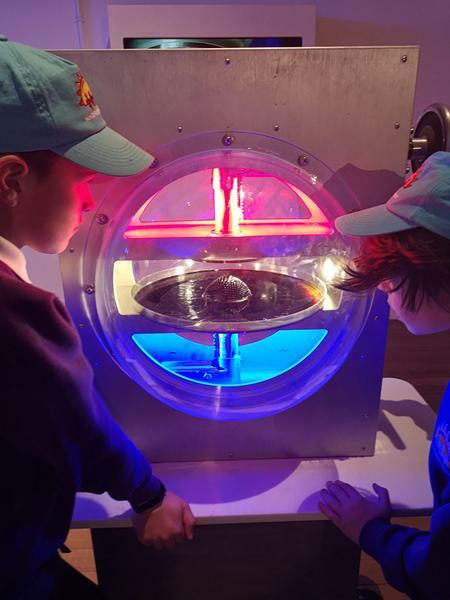 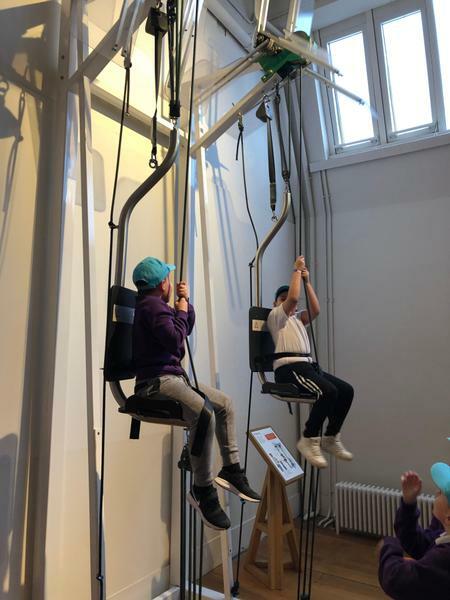 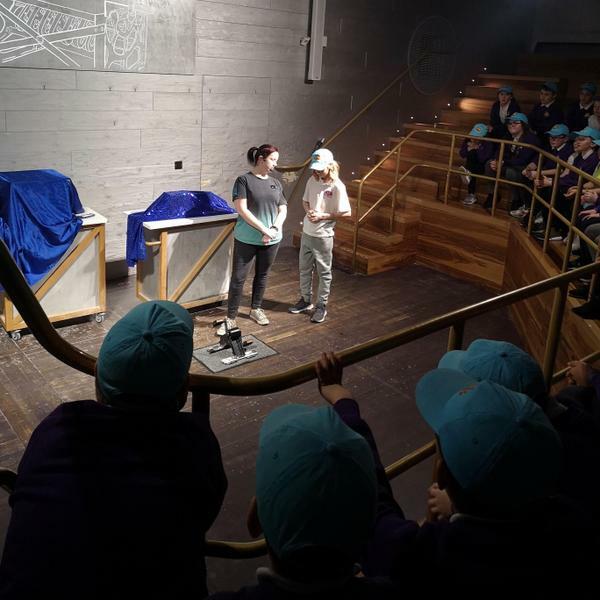 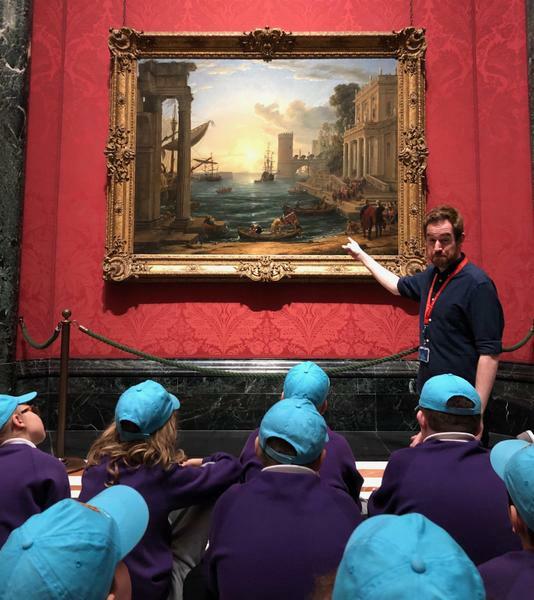 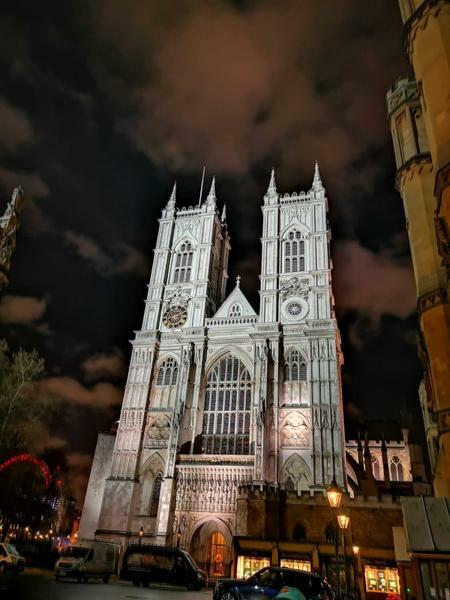 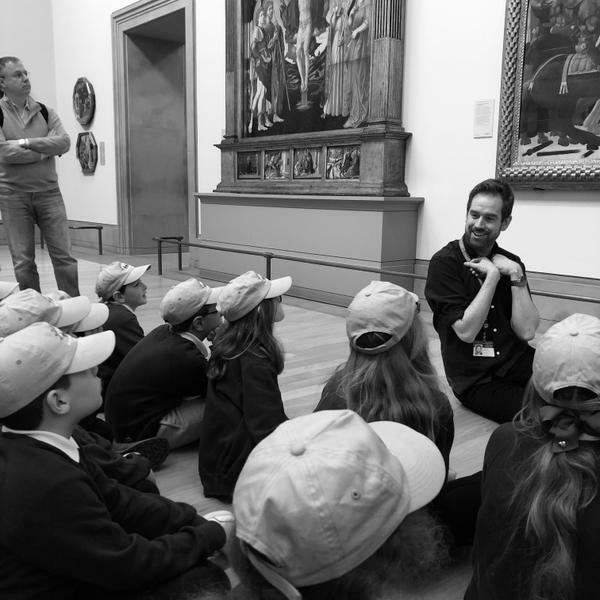 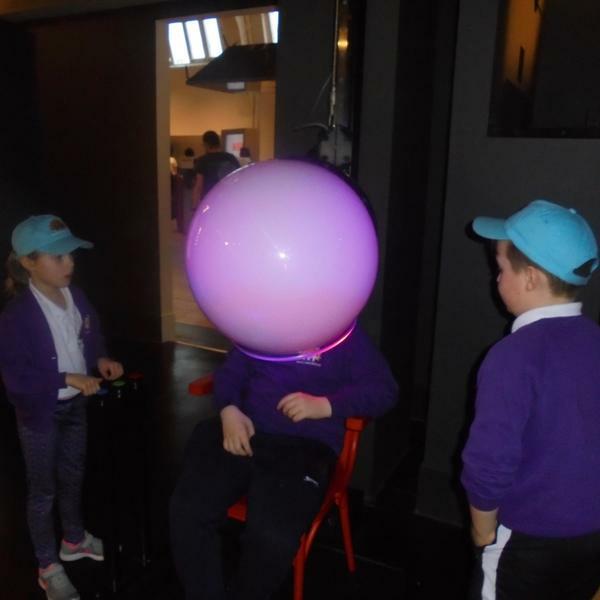 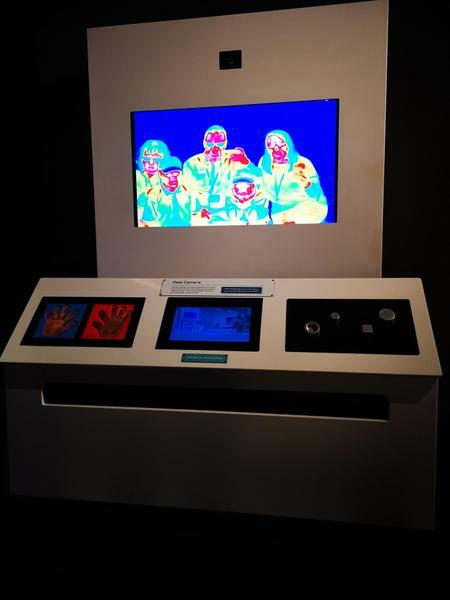 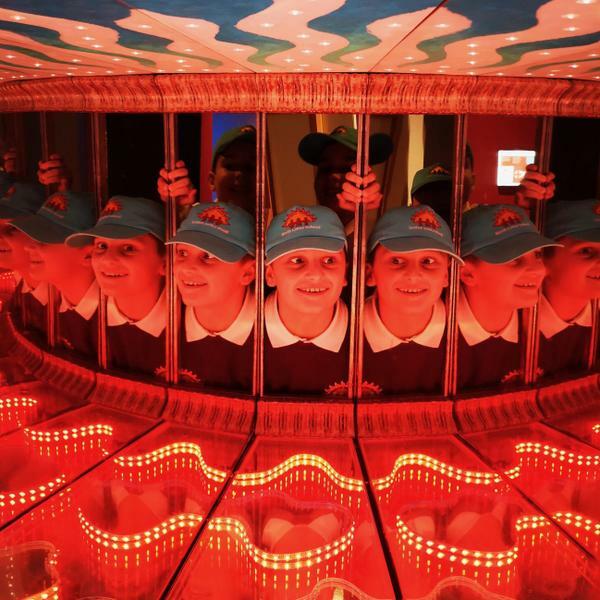 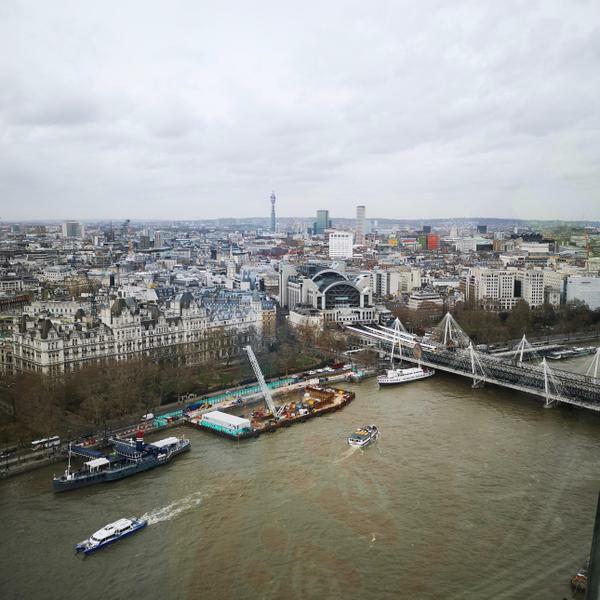 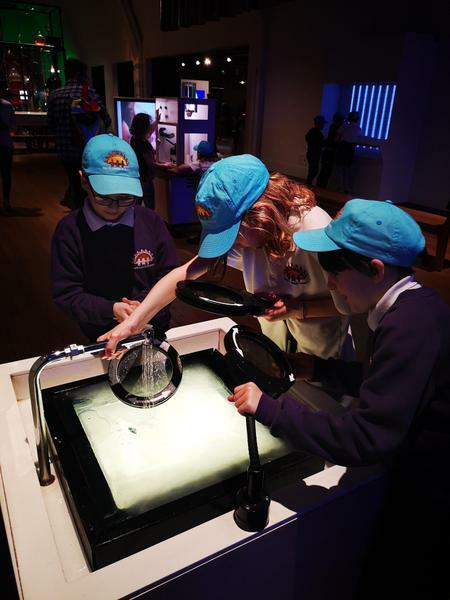 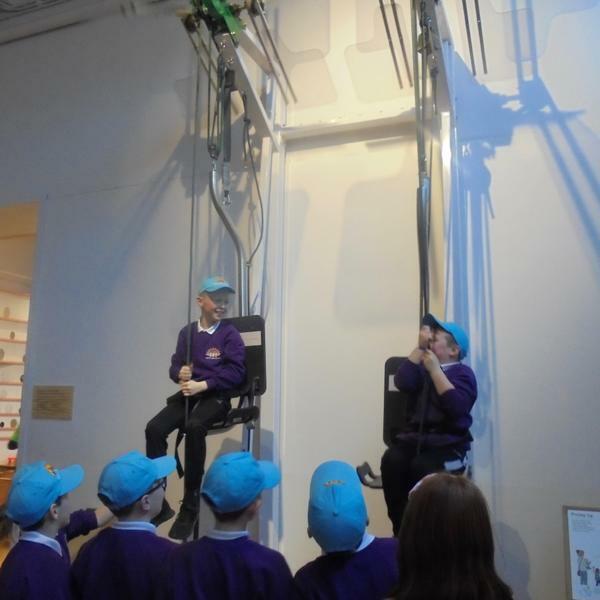 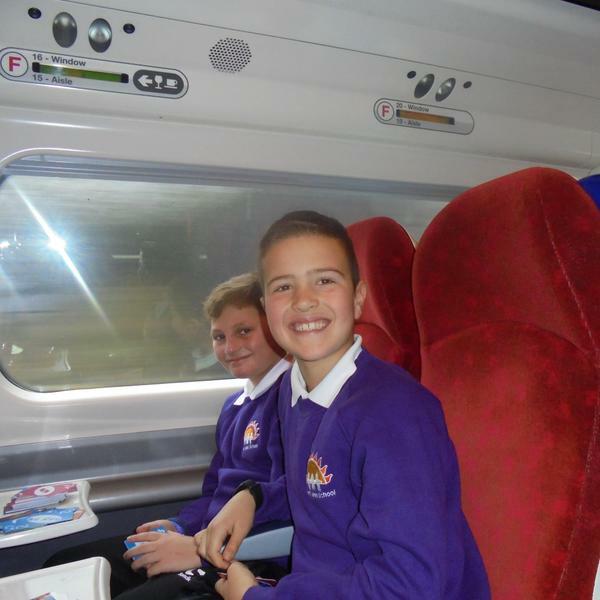 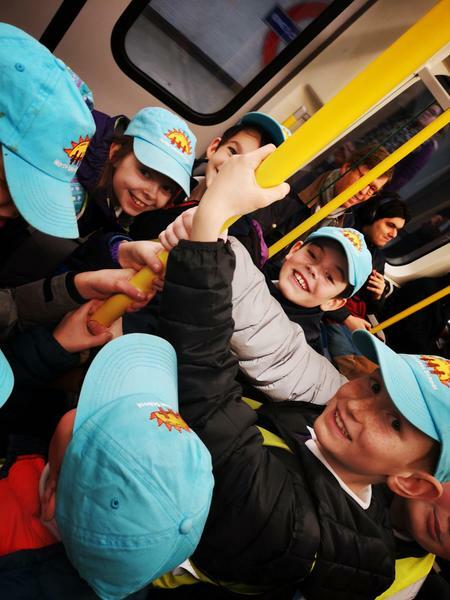 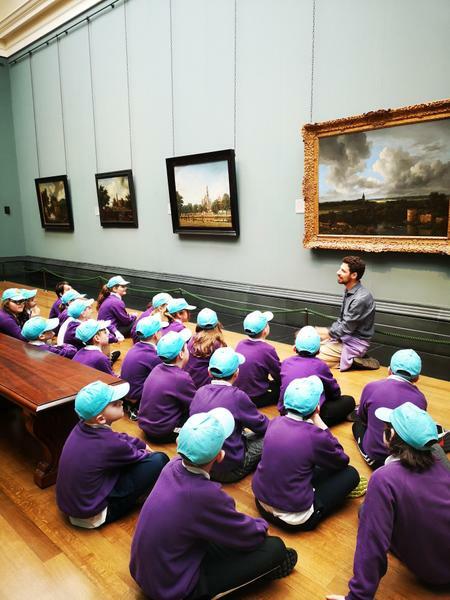 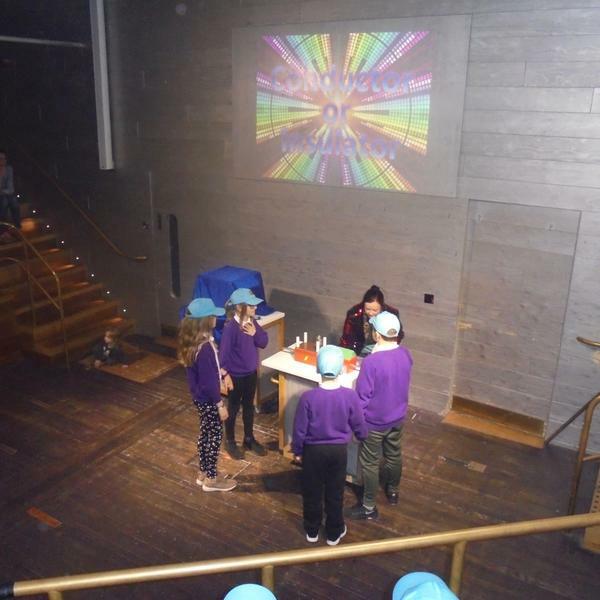 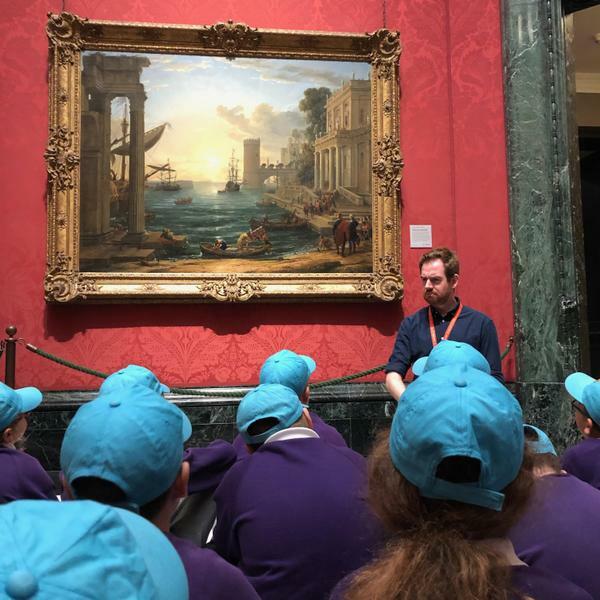 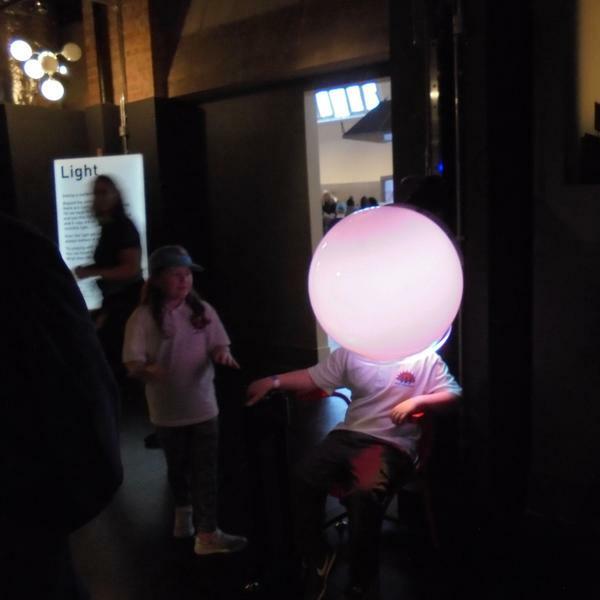 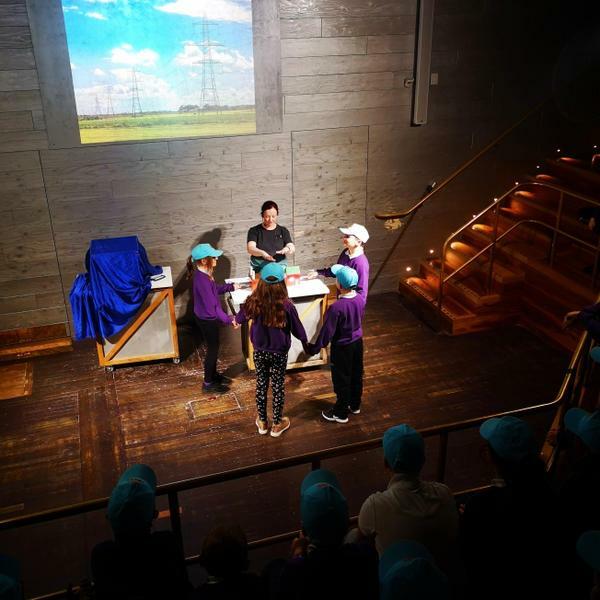 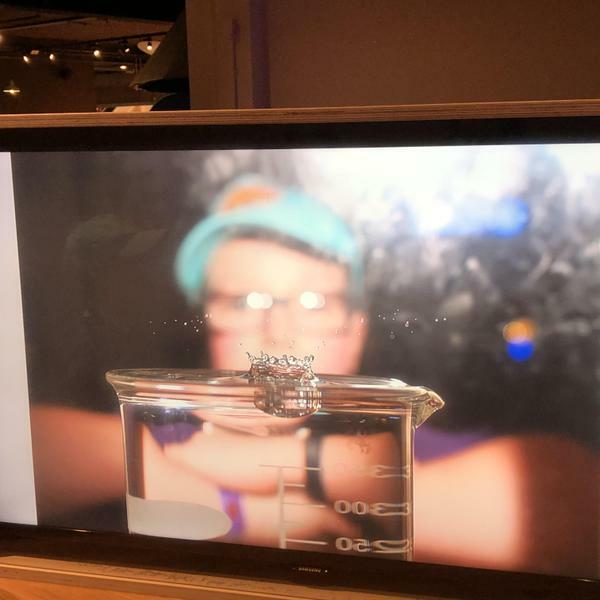 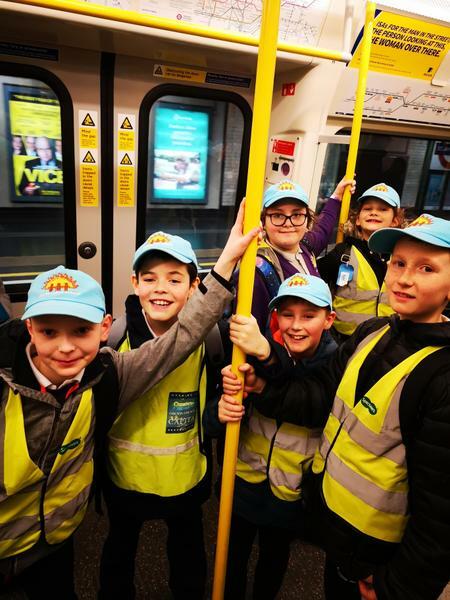 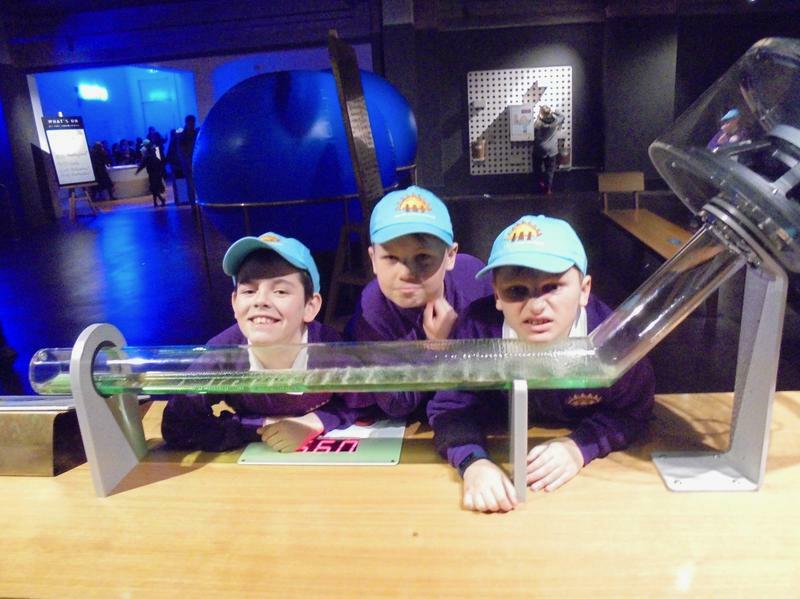 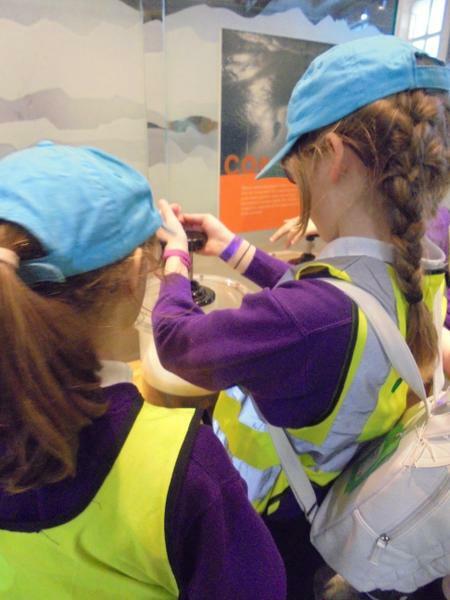 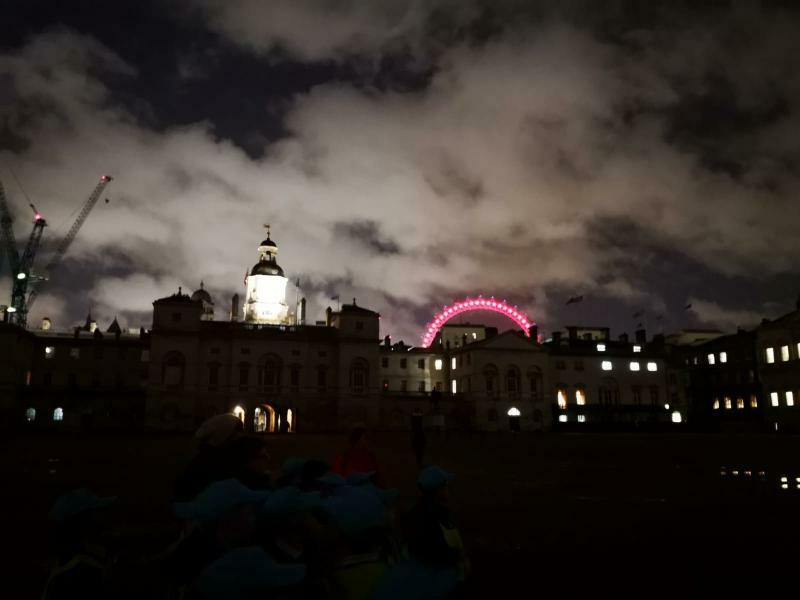 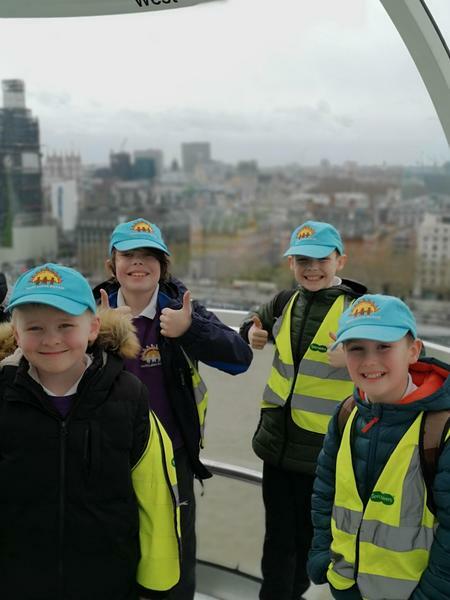 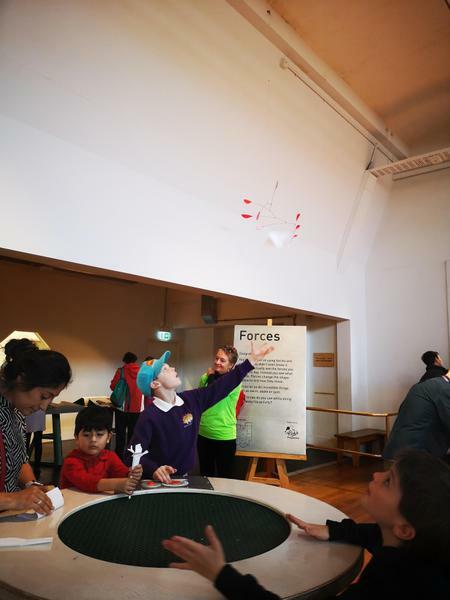 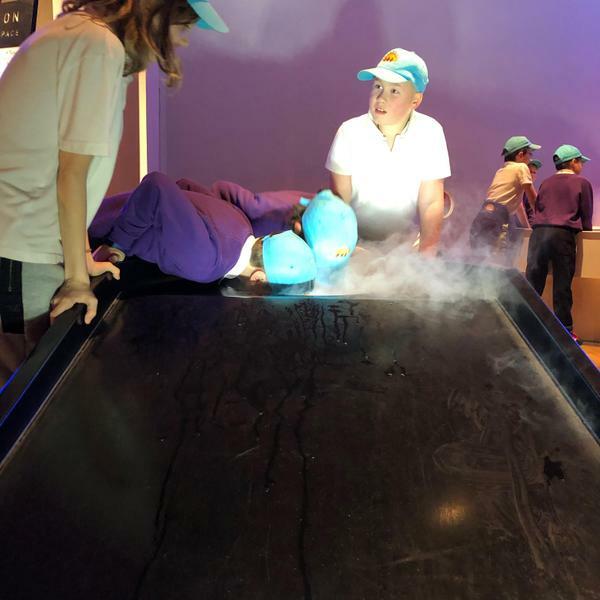 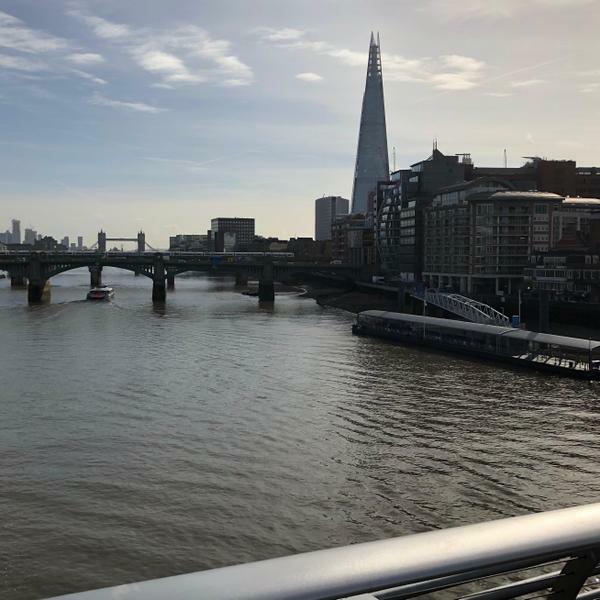 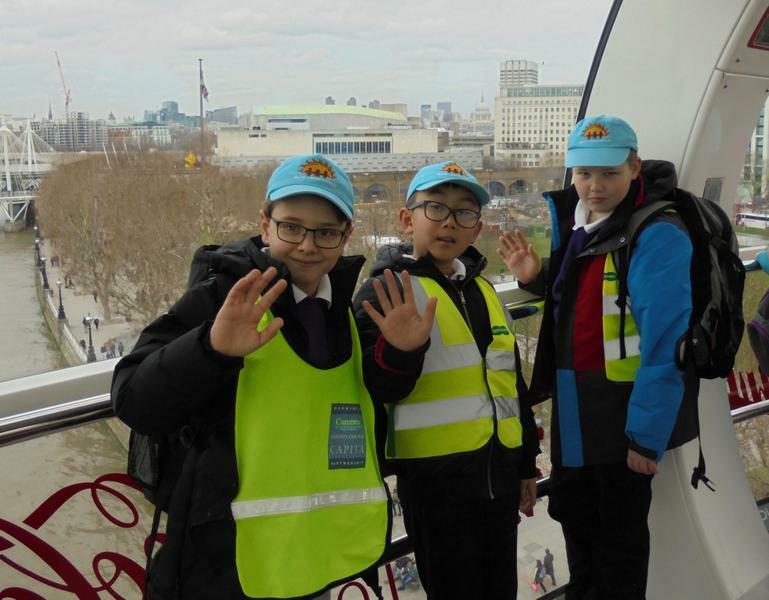 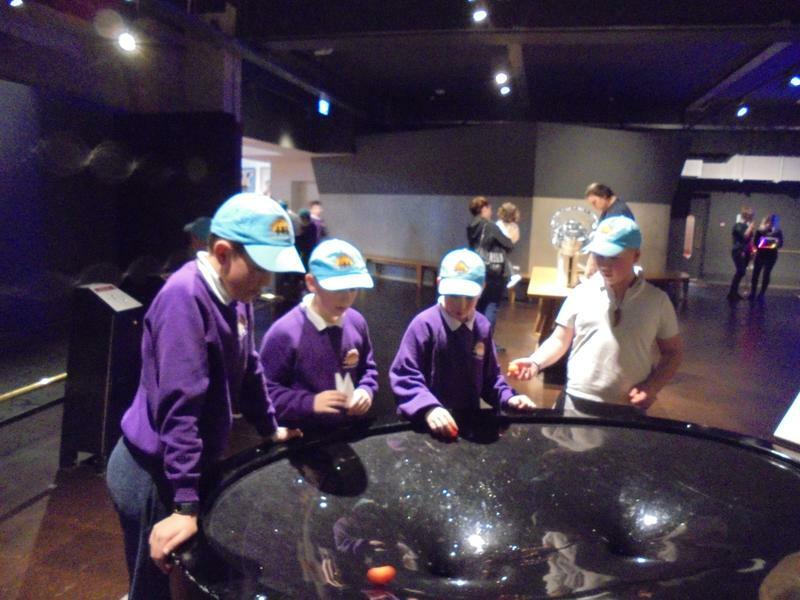 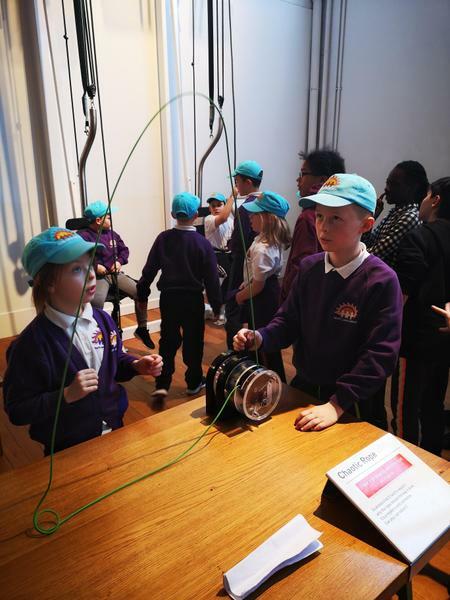 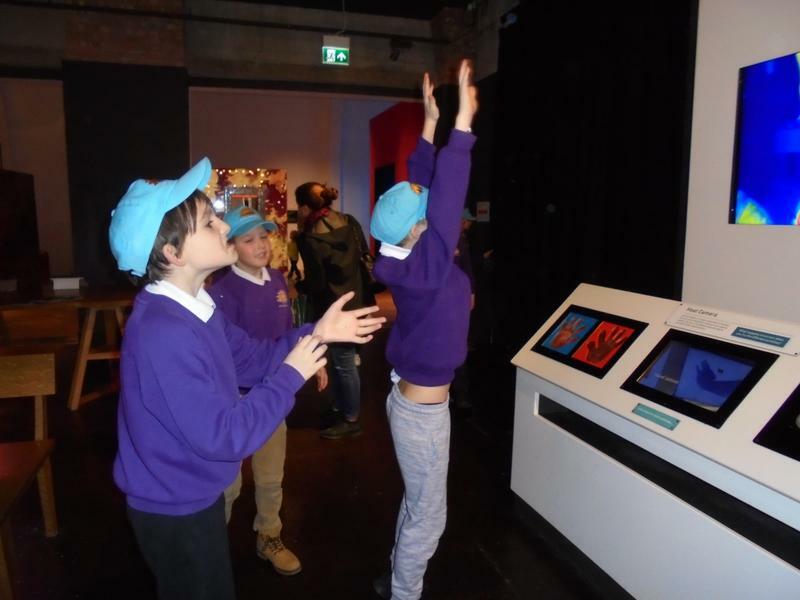 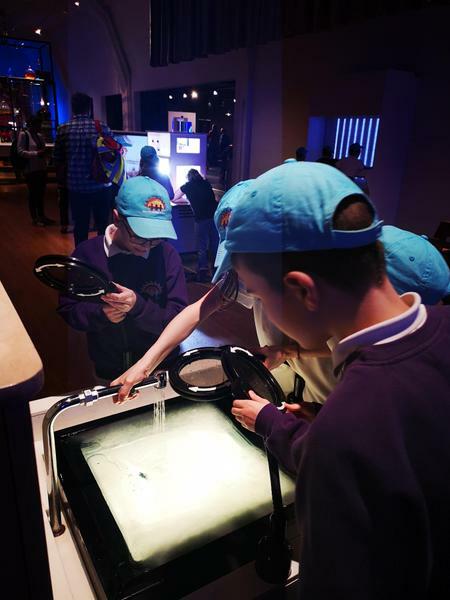 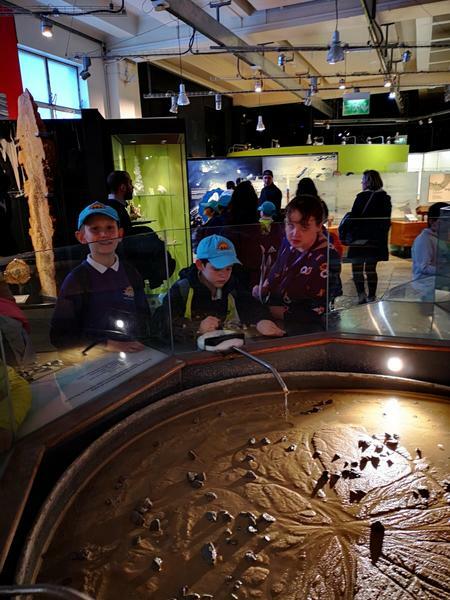 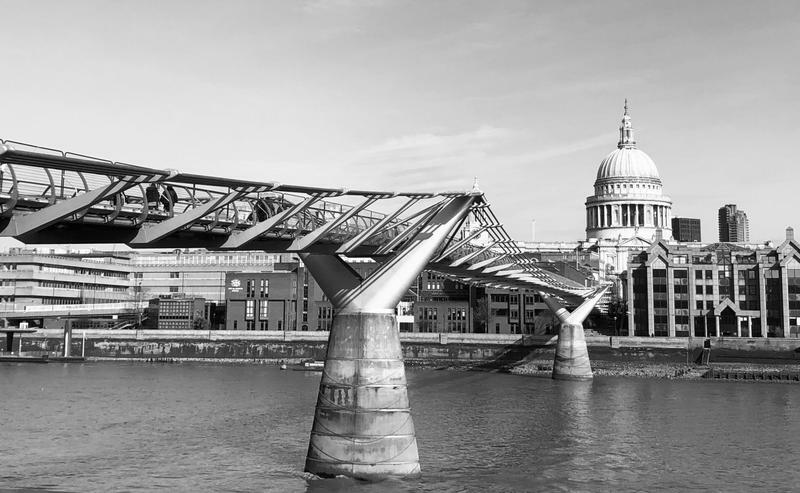 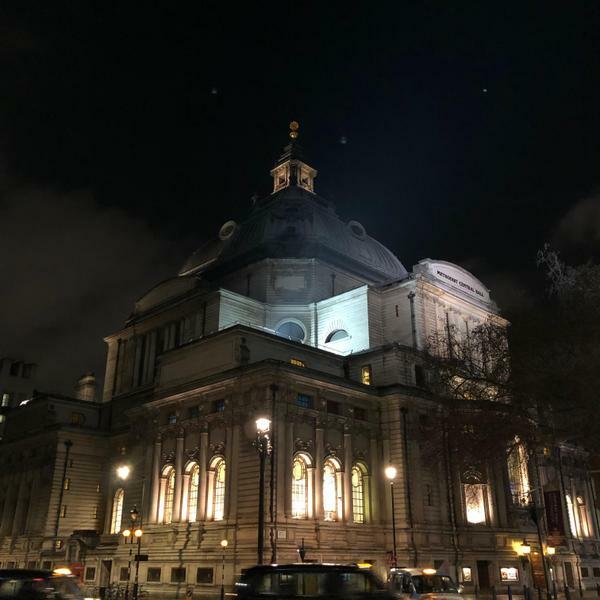 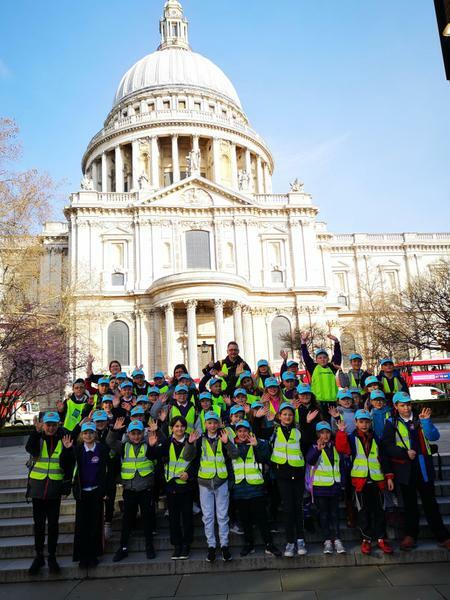 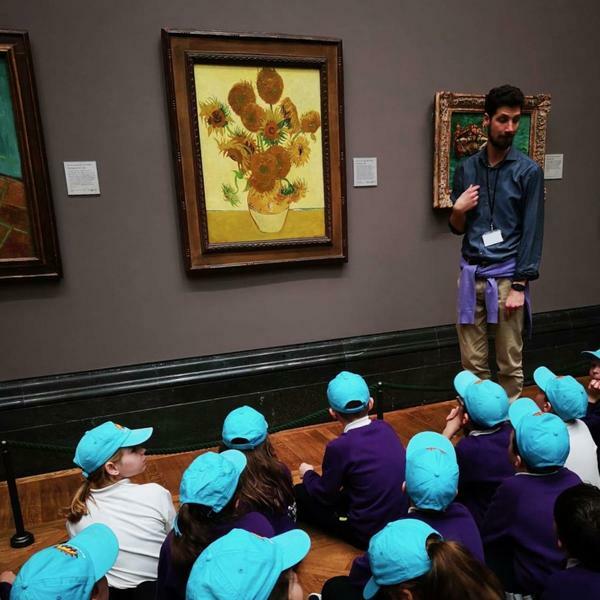 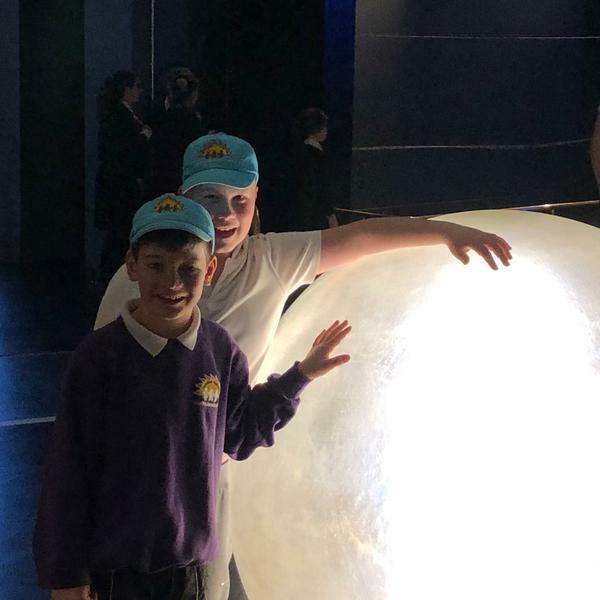 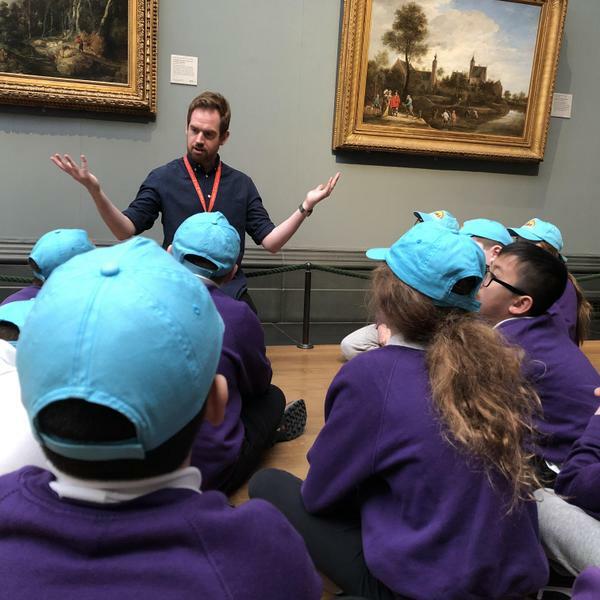 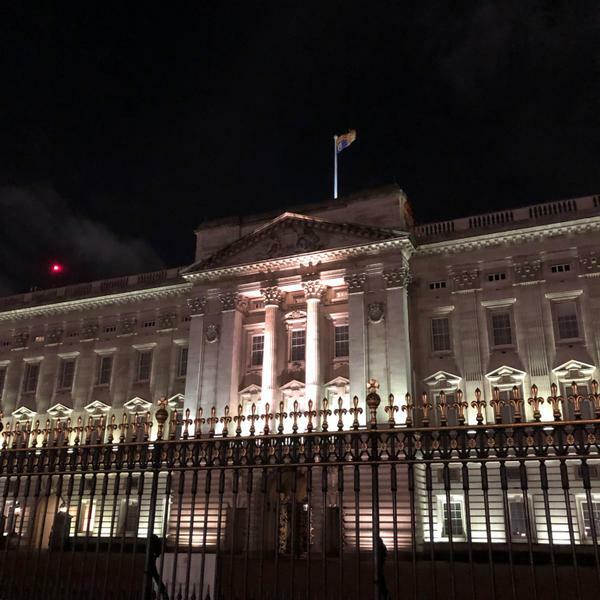 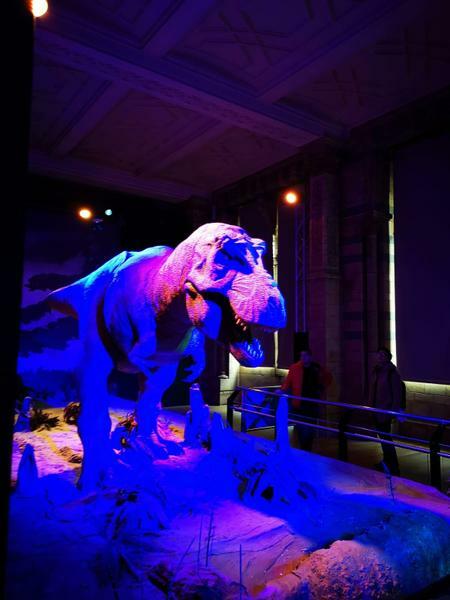 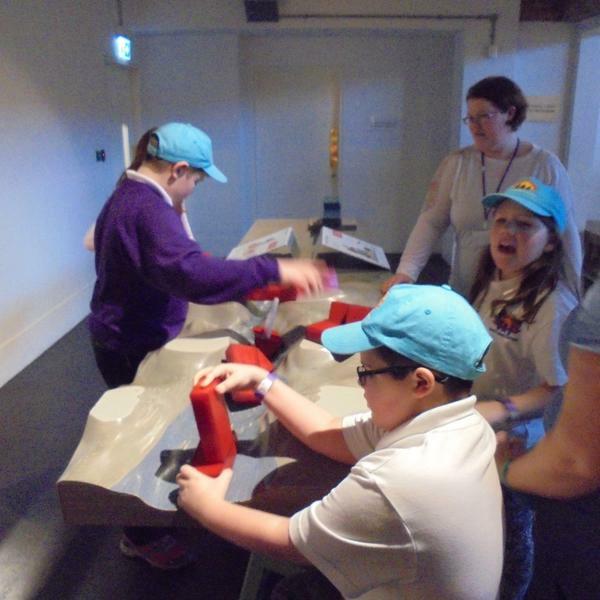 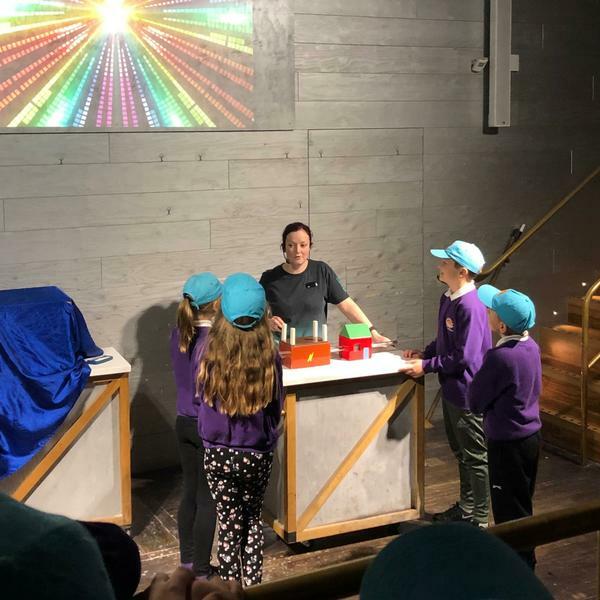 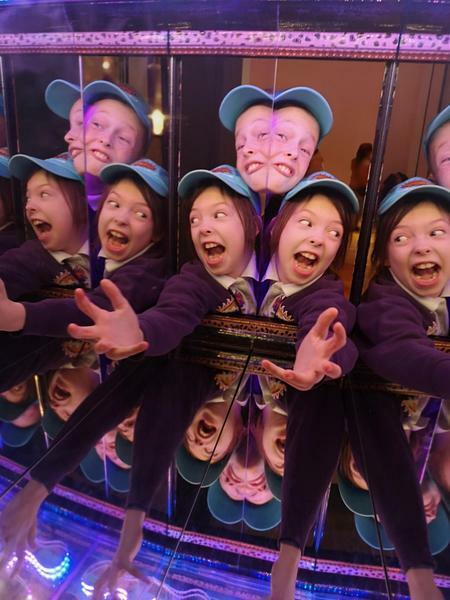 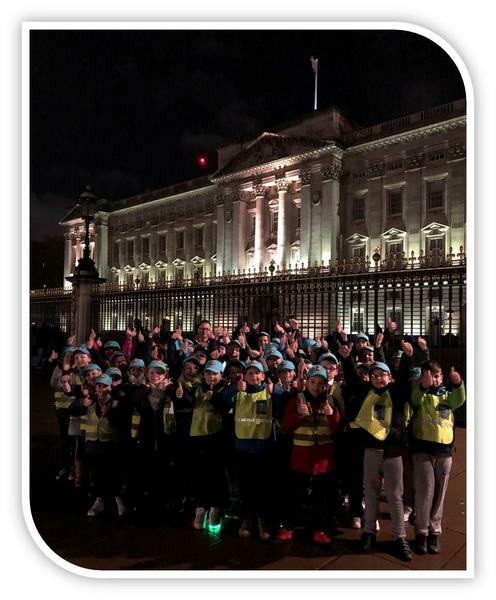 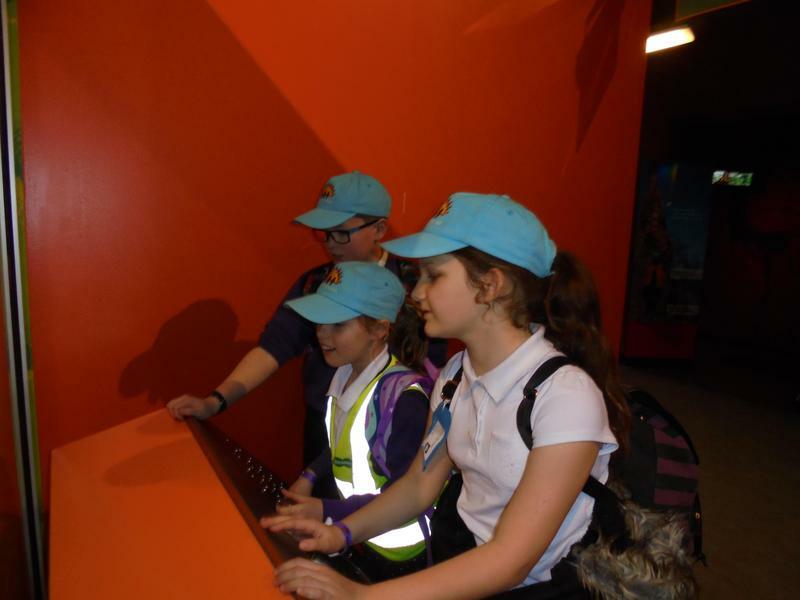 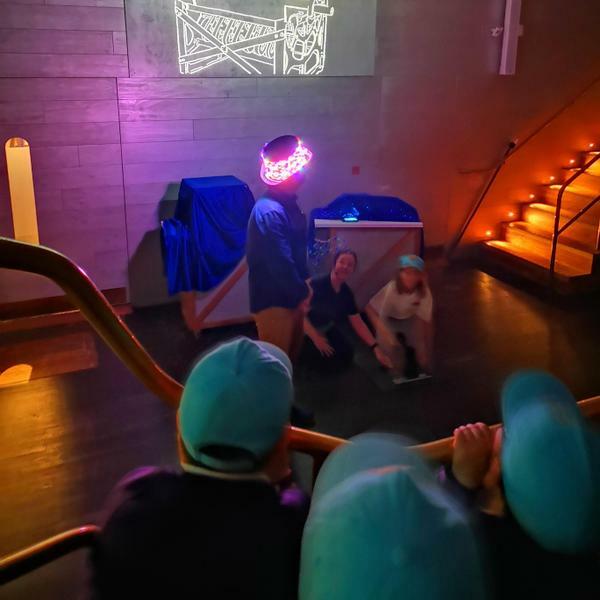 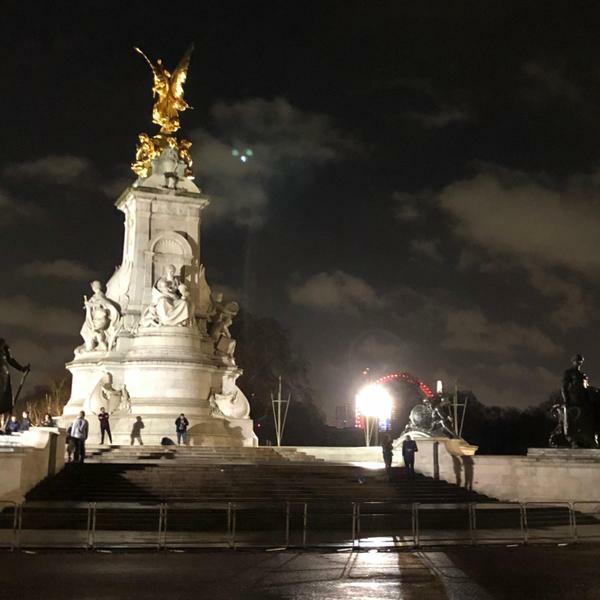 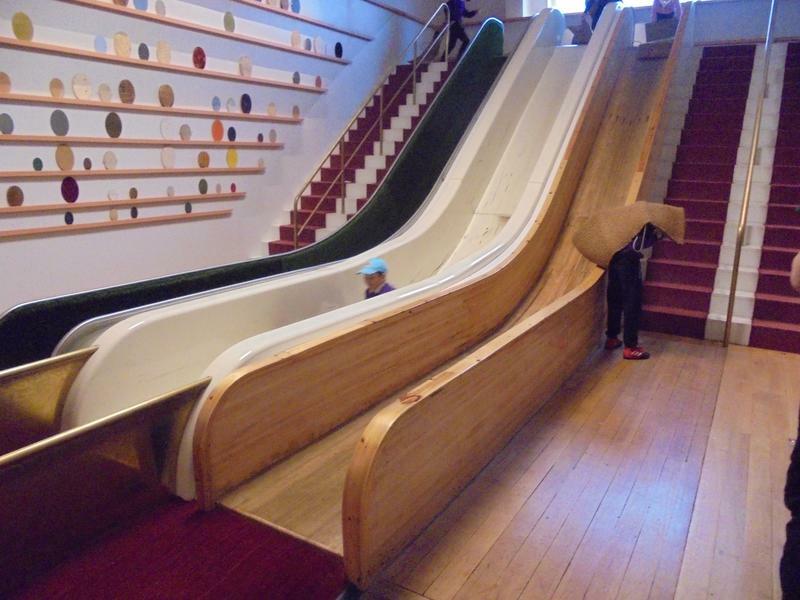 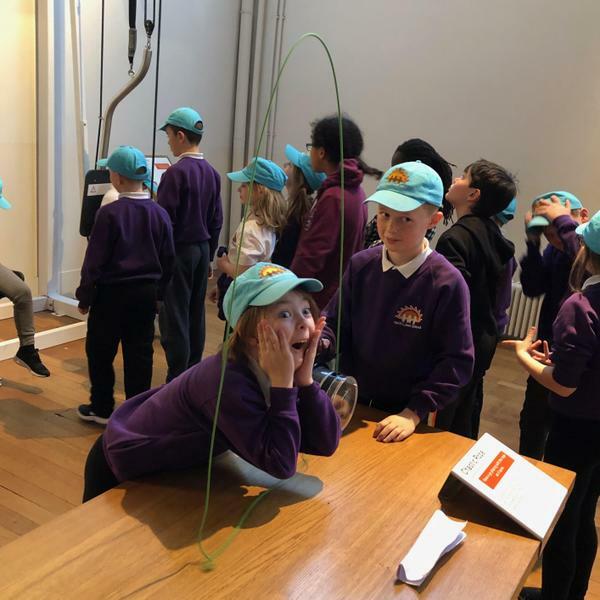 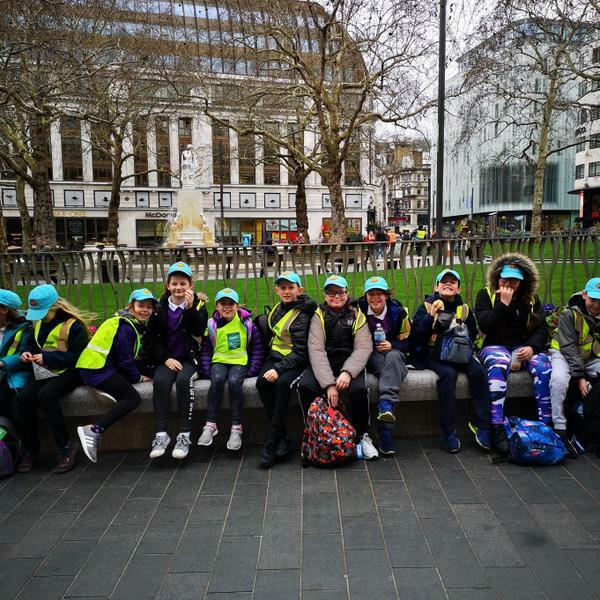 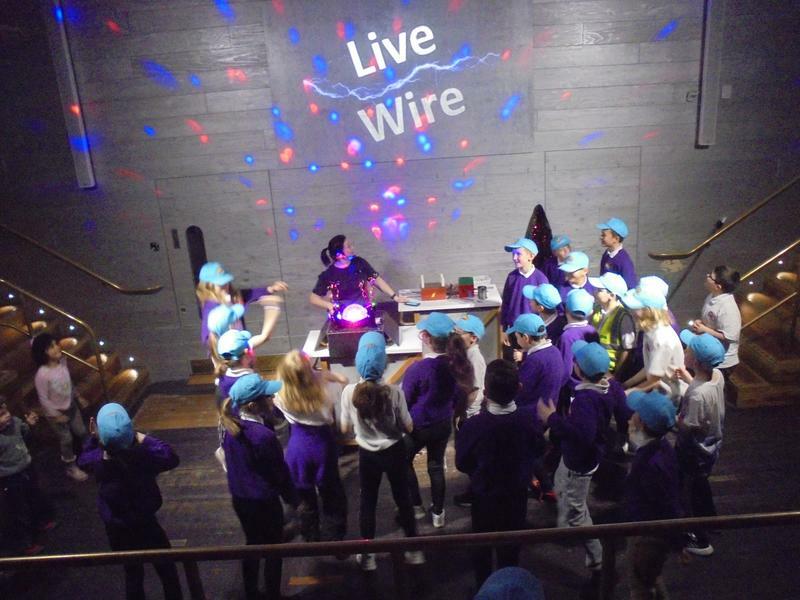 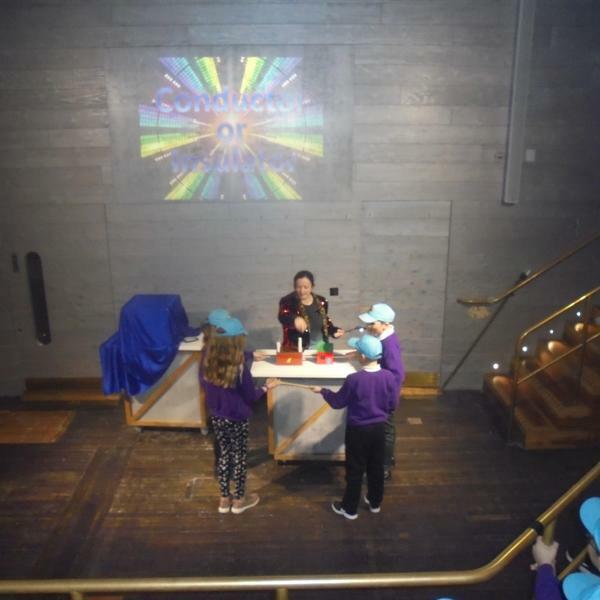 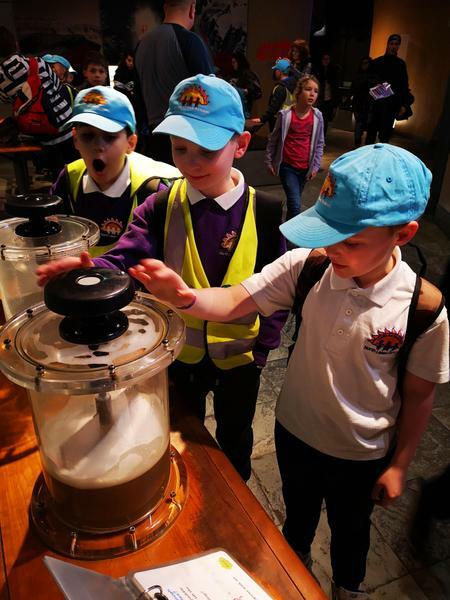 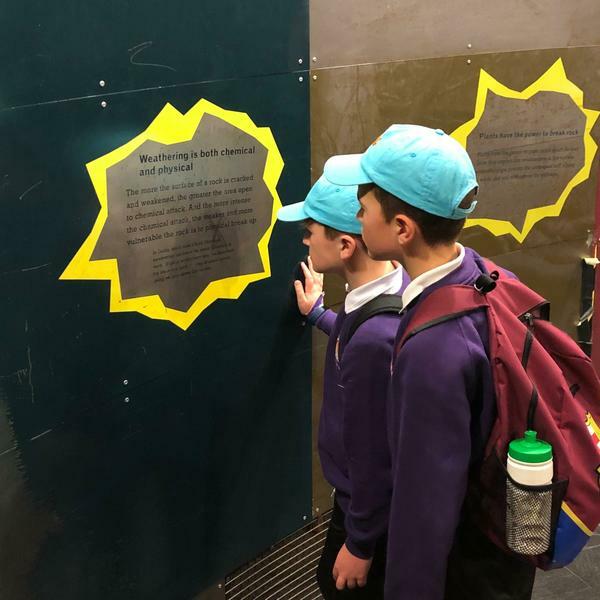 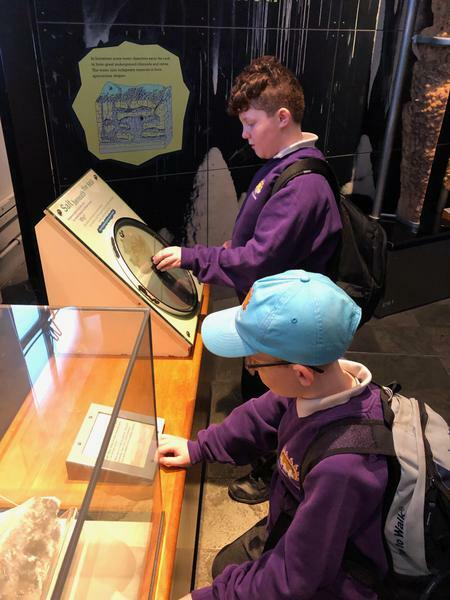 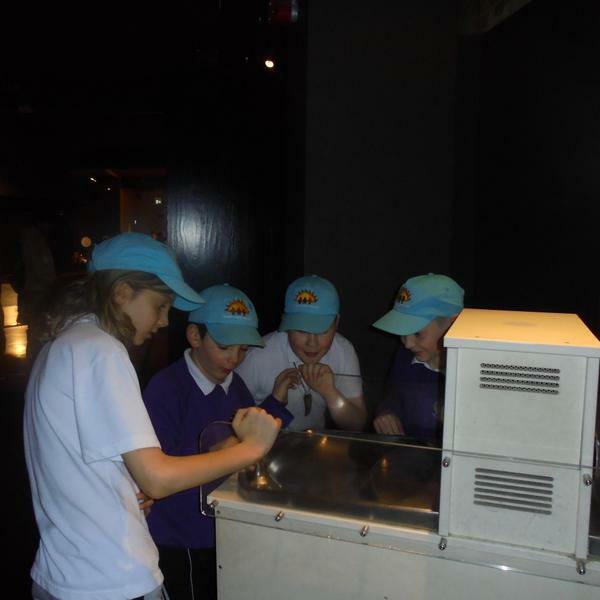 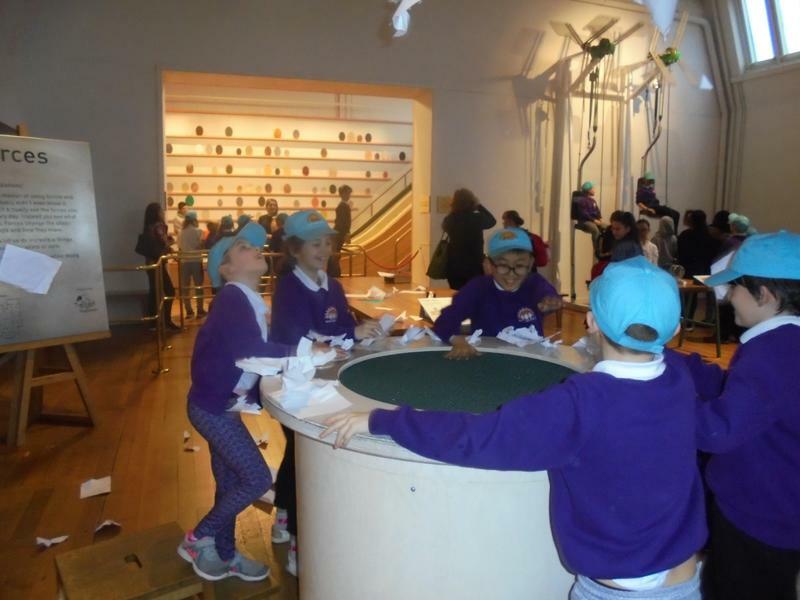 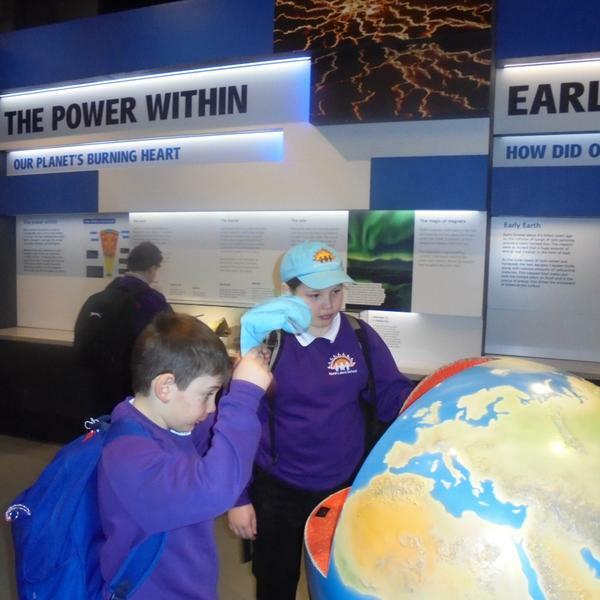 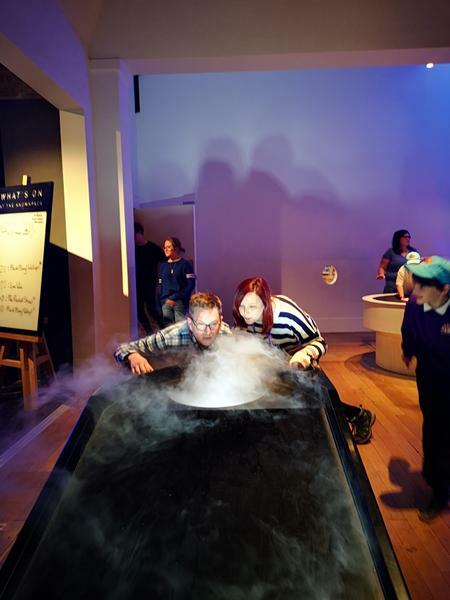 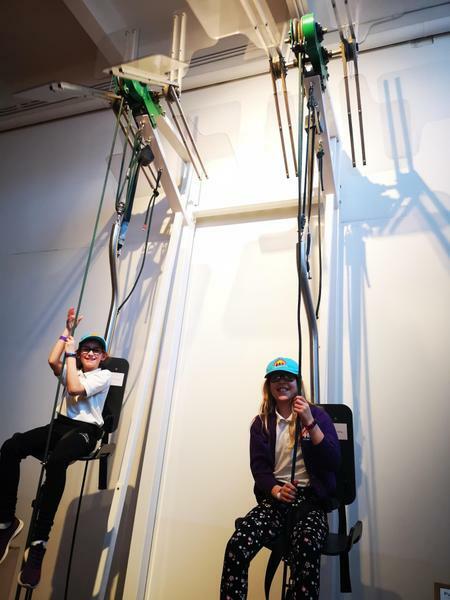 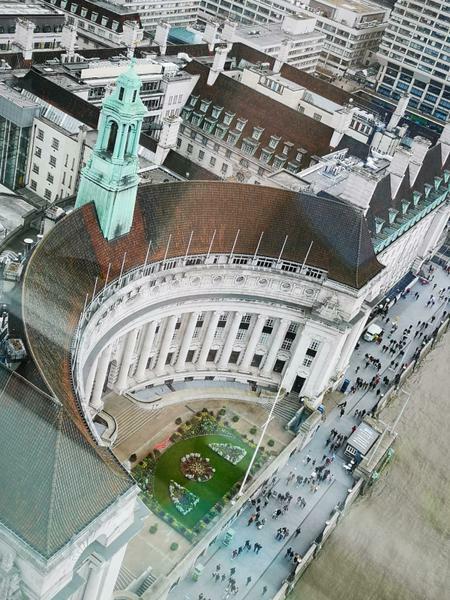 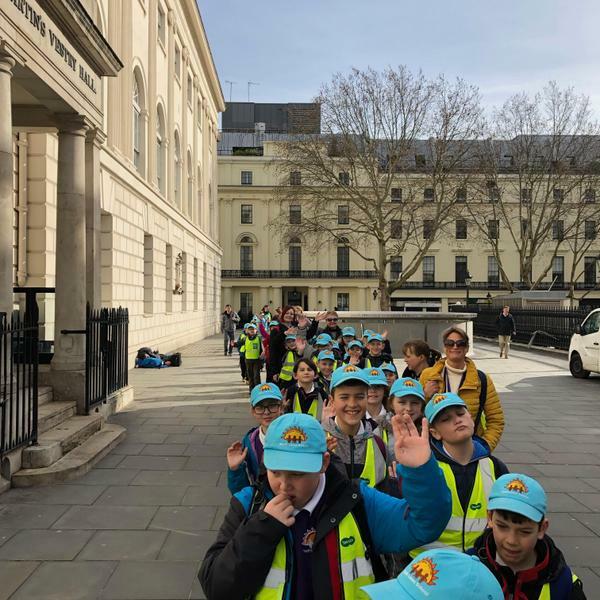 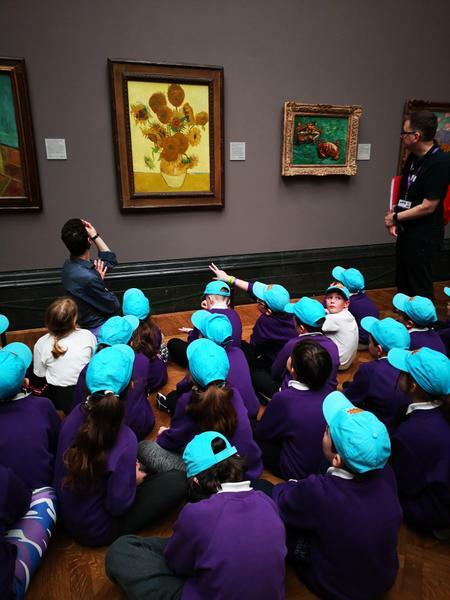 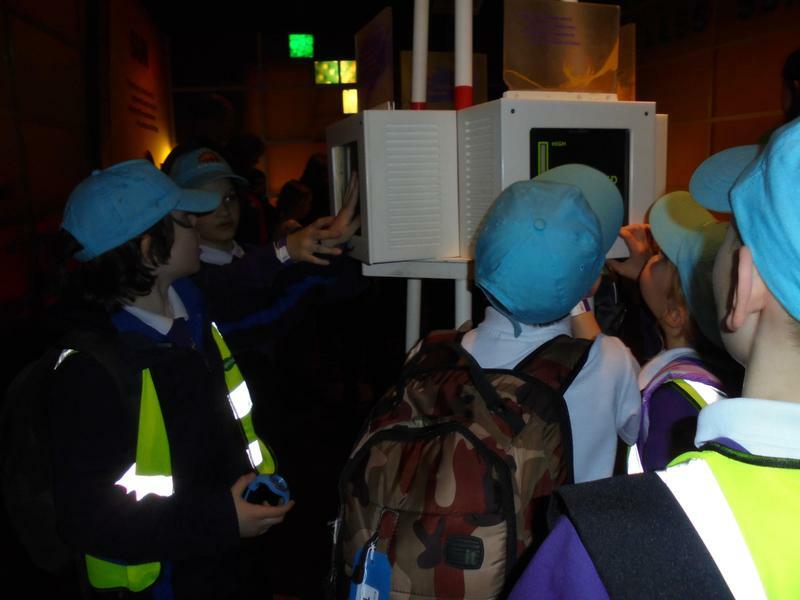 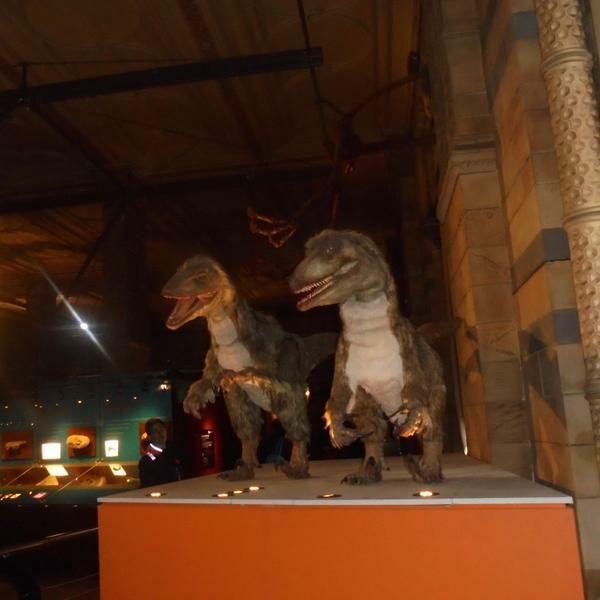 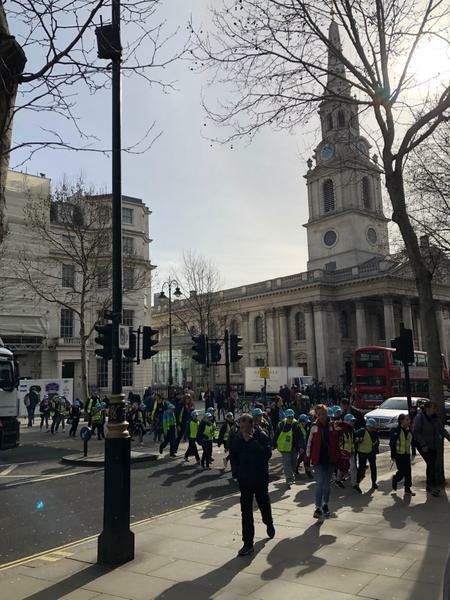 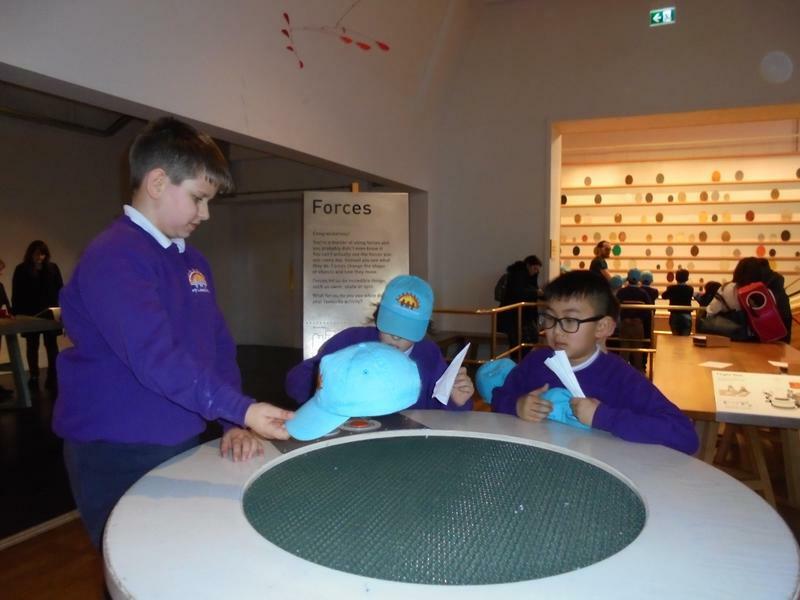 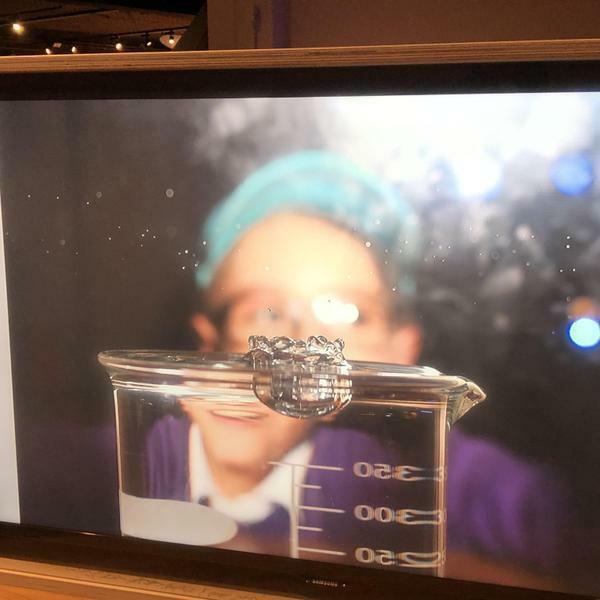 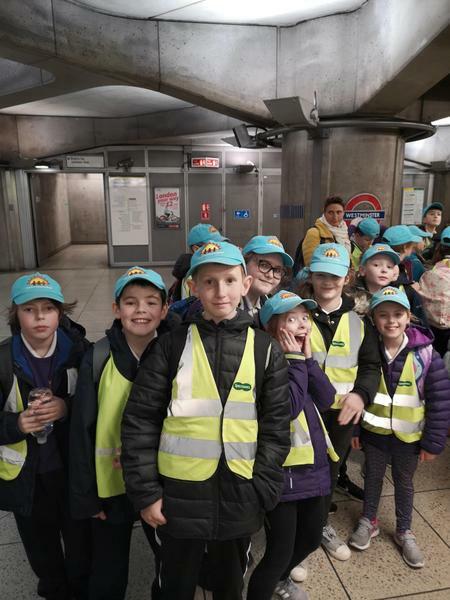 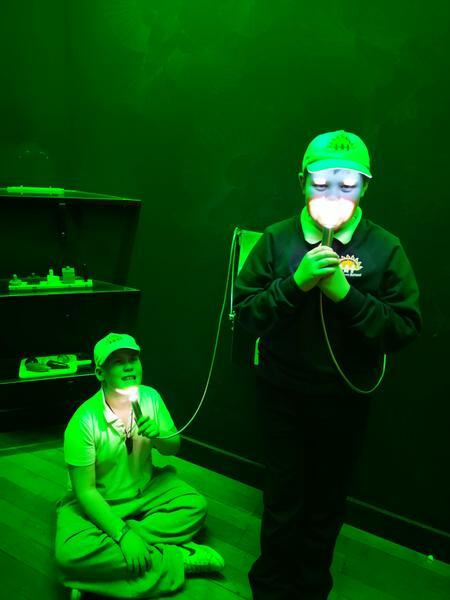 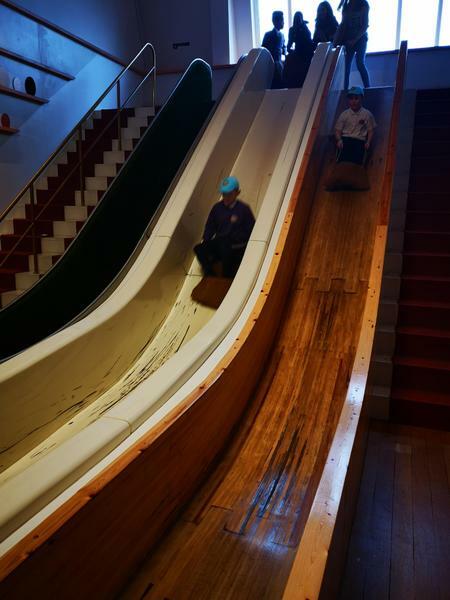 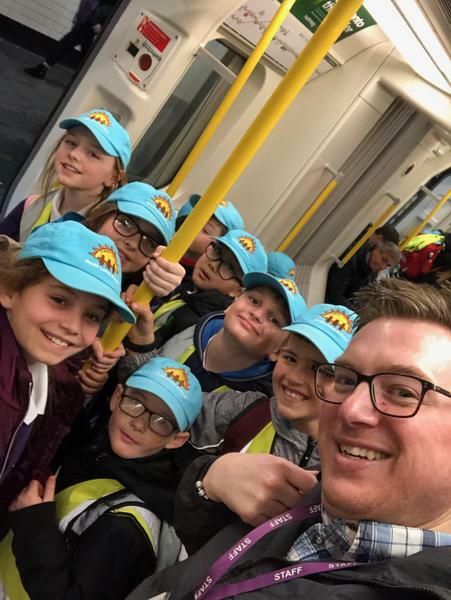 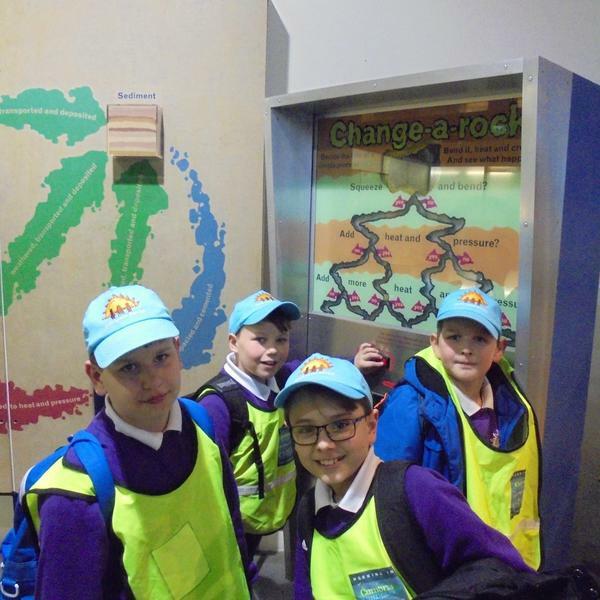 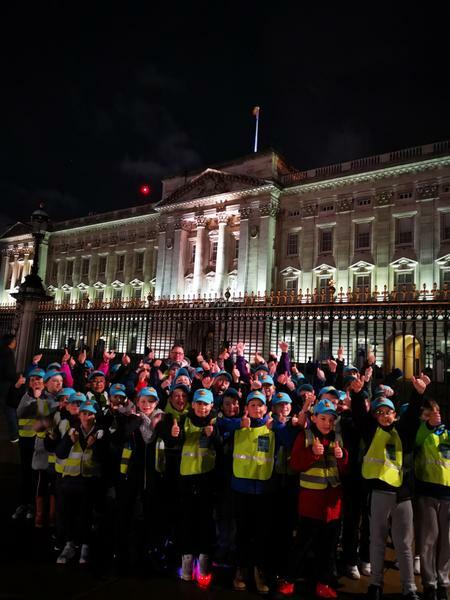 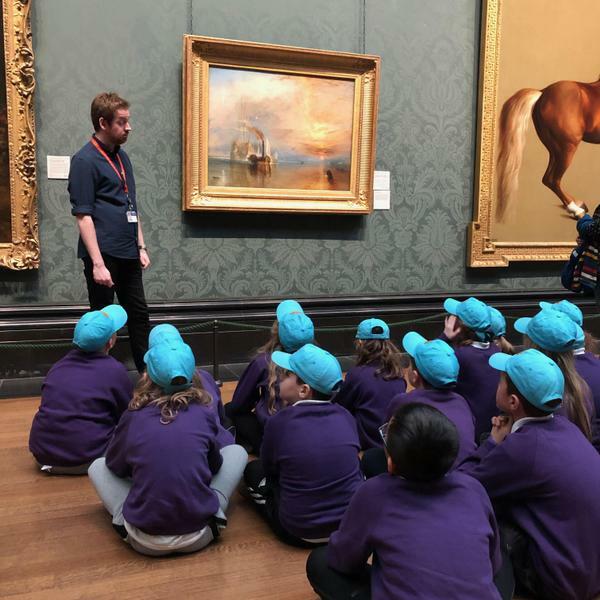 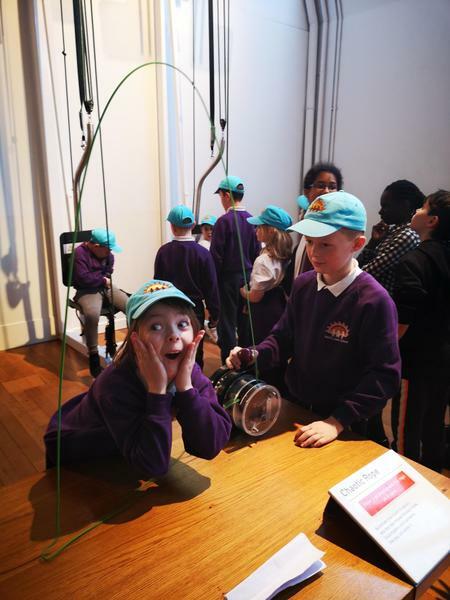 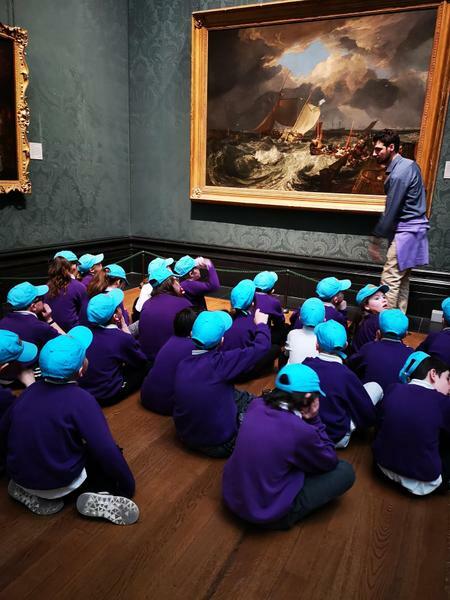 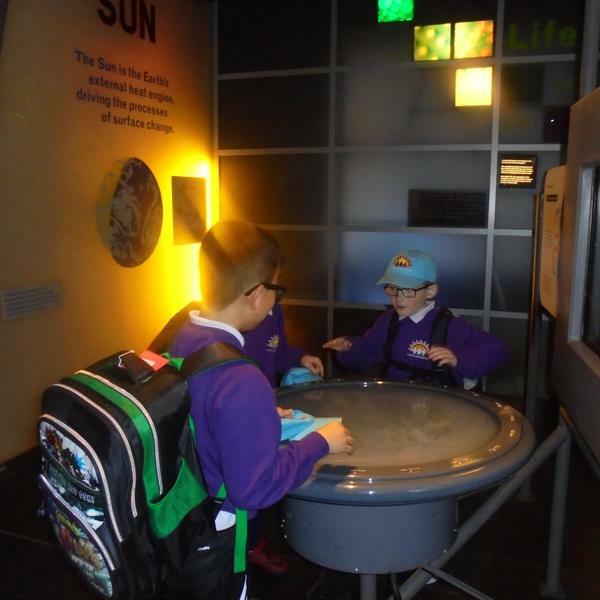 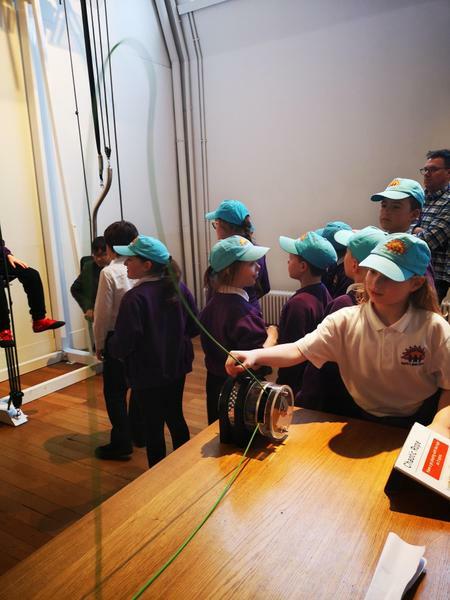 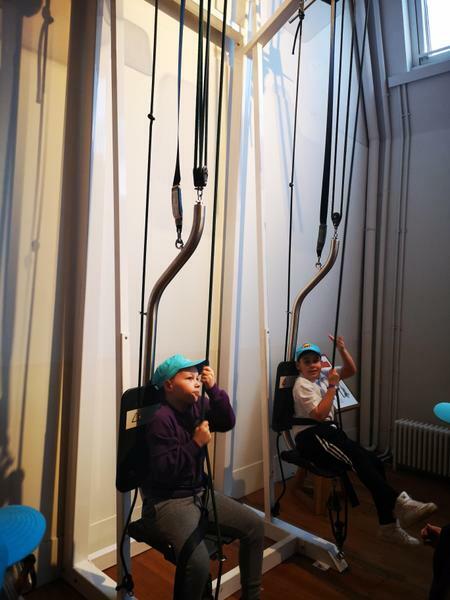 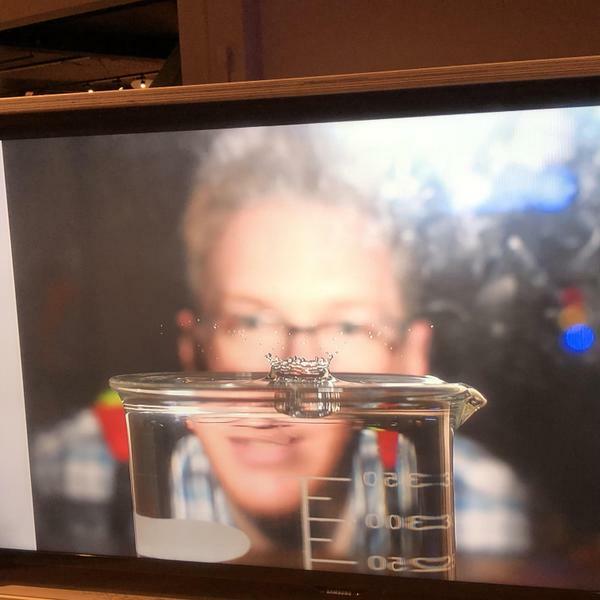 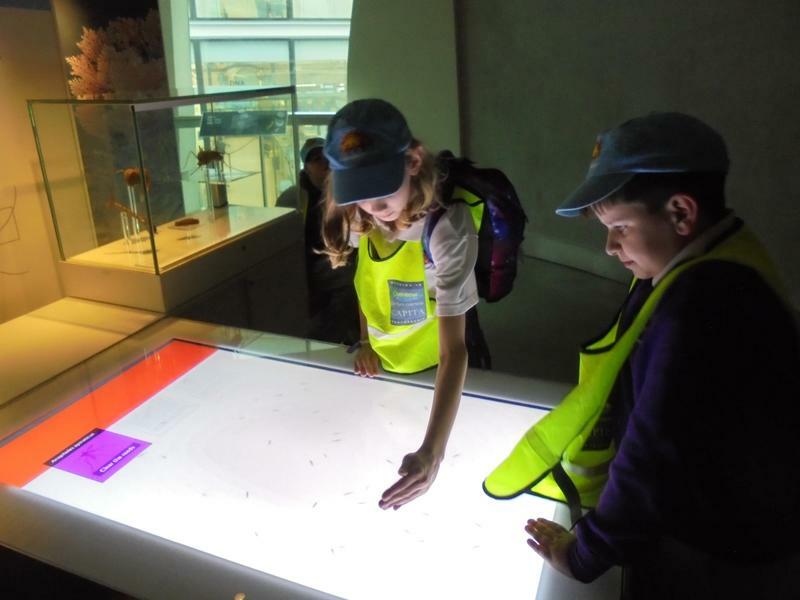 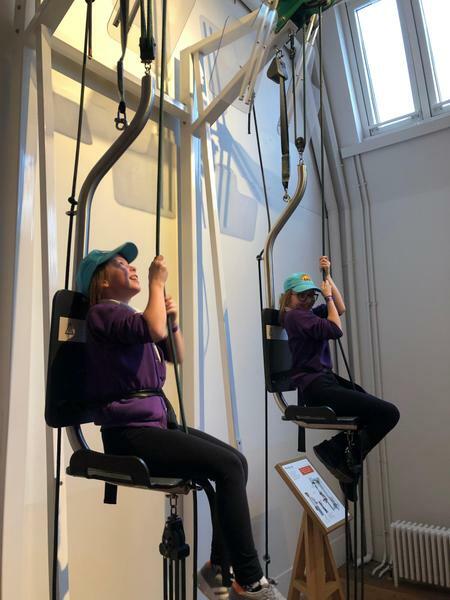 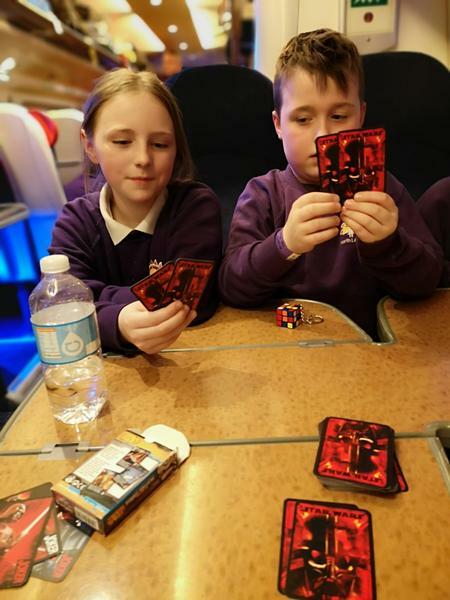 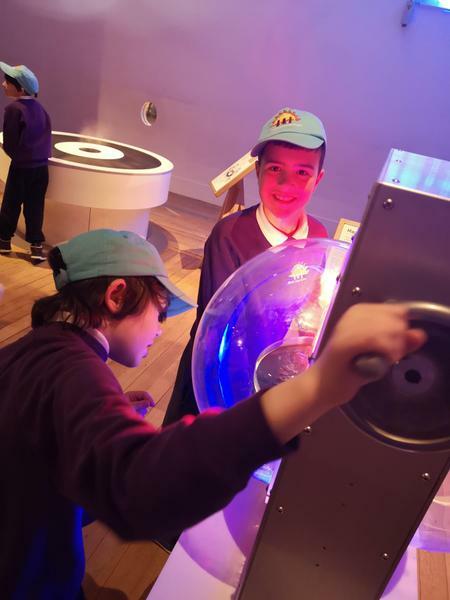 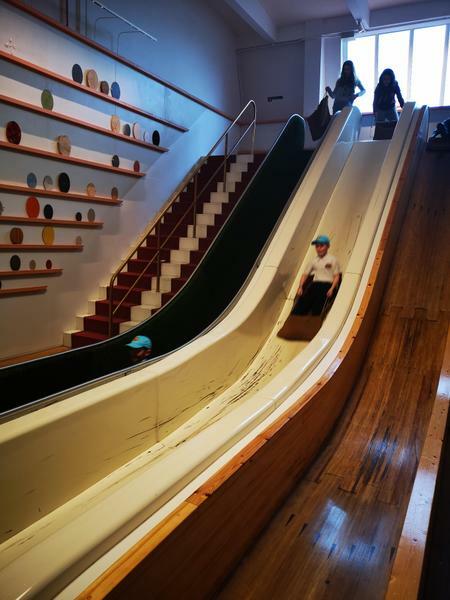 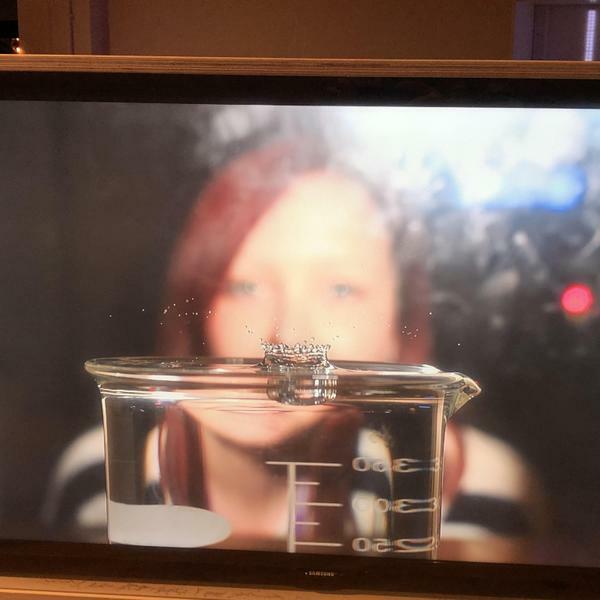 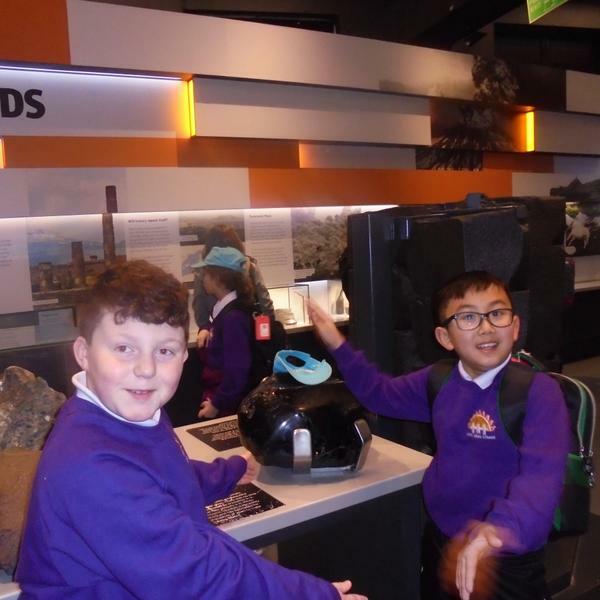 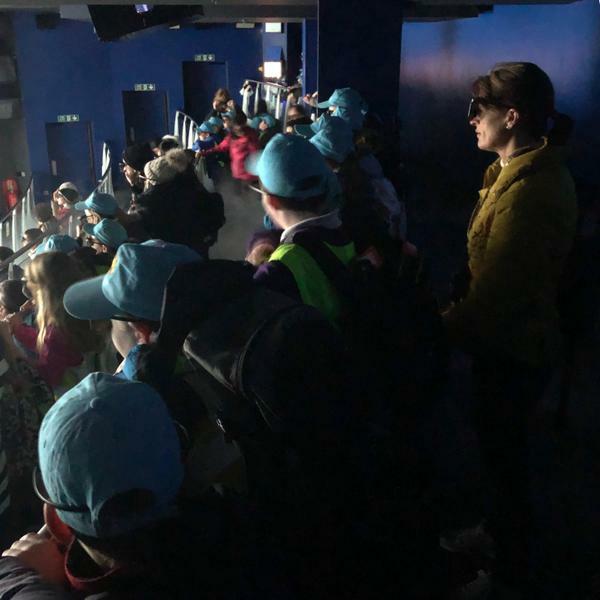 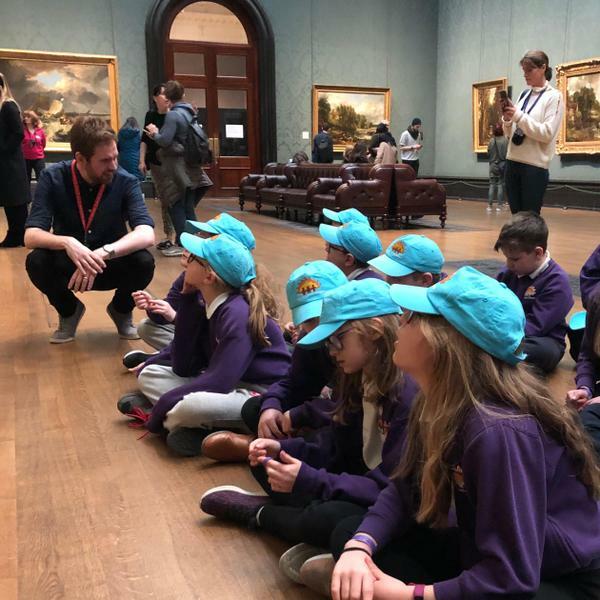 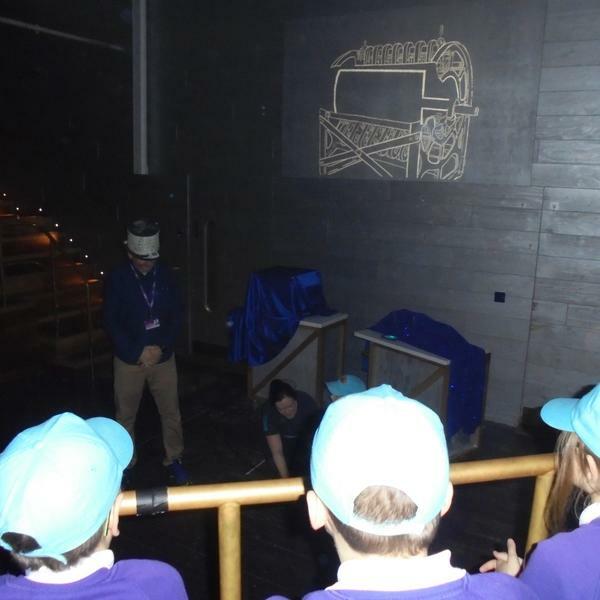 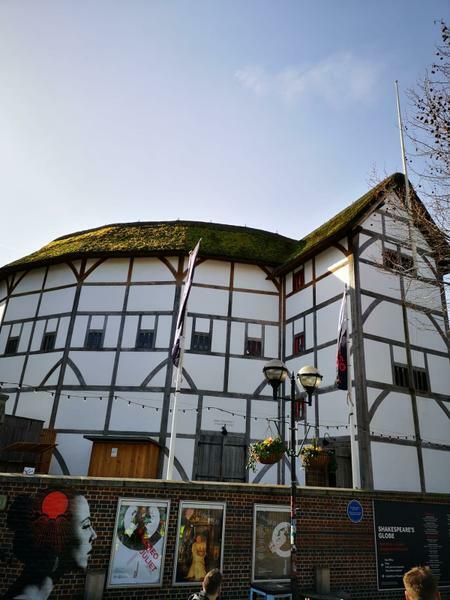 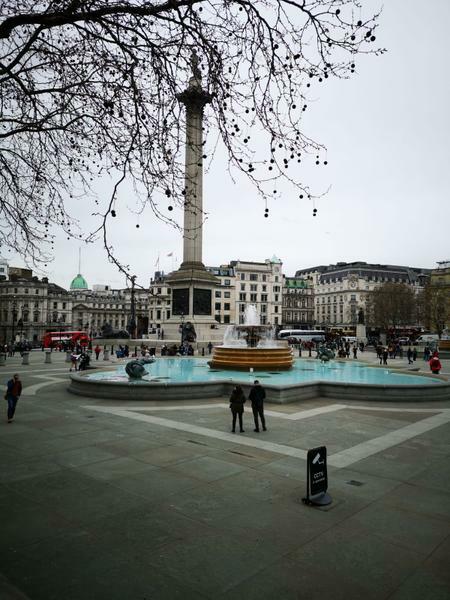 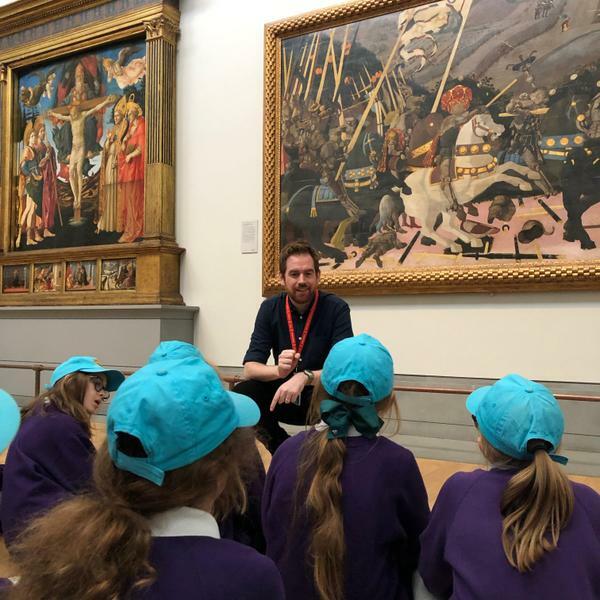 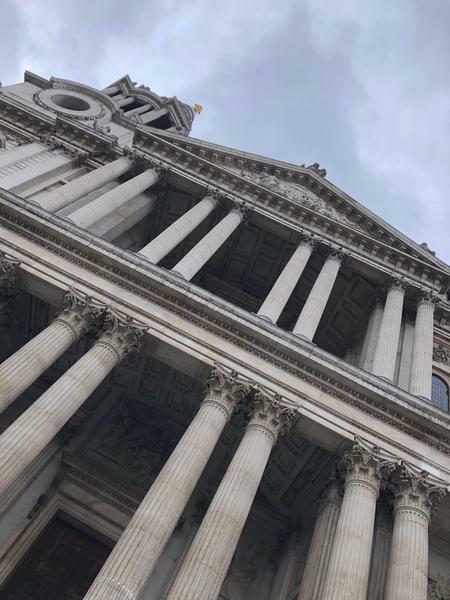 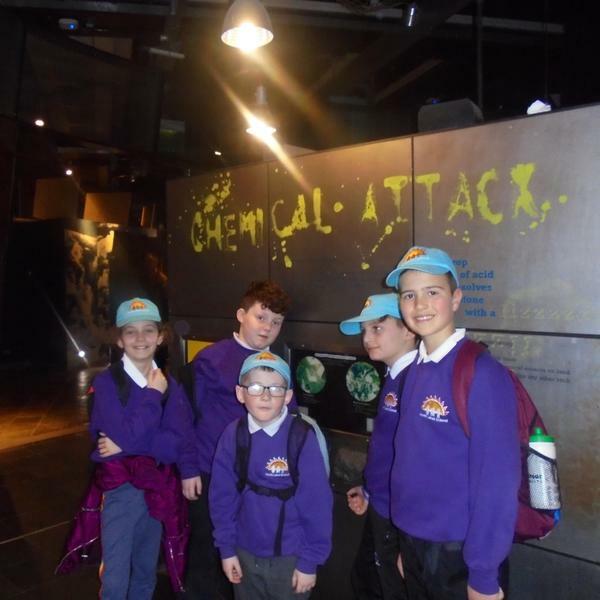 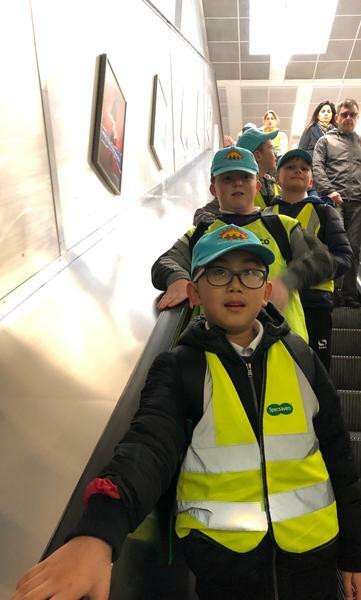 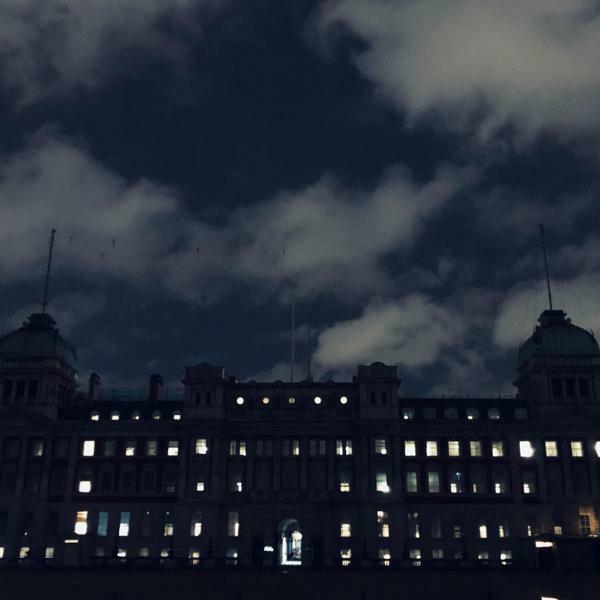 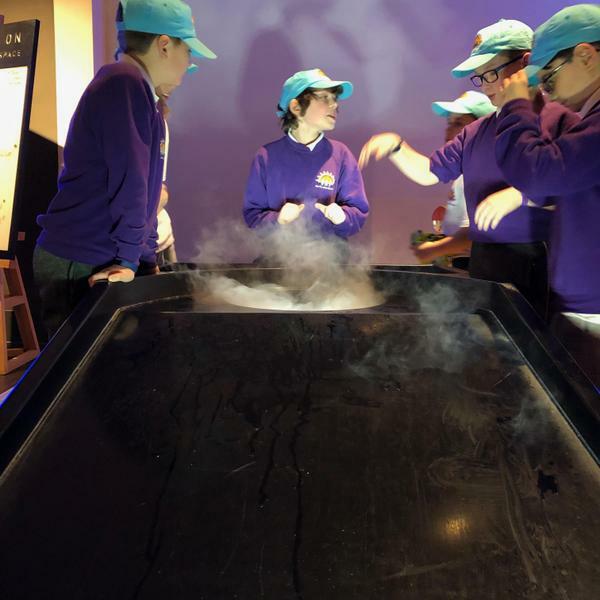 ‘The Houses of Parliament were amazing there were so much to visit and it was so quiet!’ Daniel C.
Our afternoon took us to the Science Museum where we explored ‘Wonderlab’ and a workshop all about Electricity. 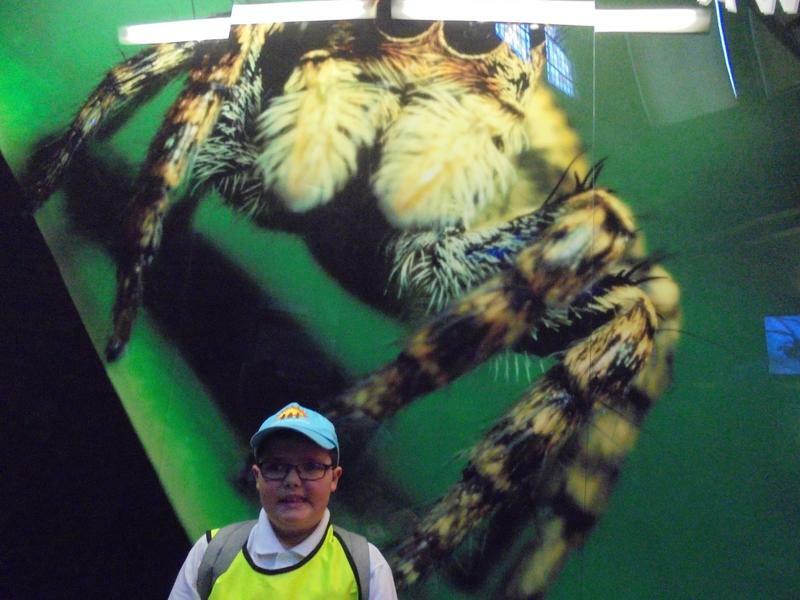 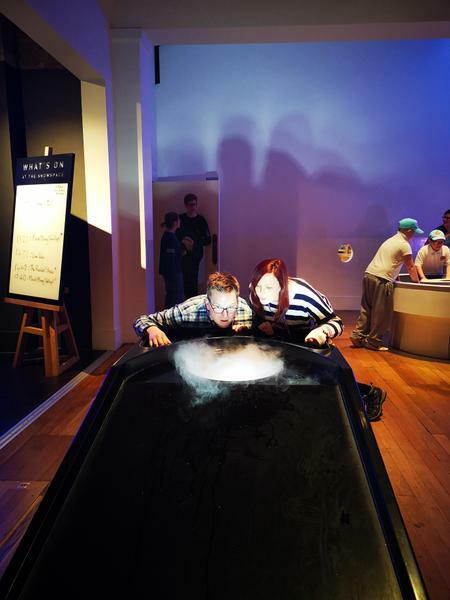 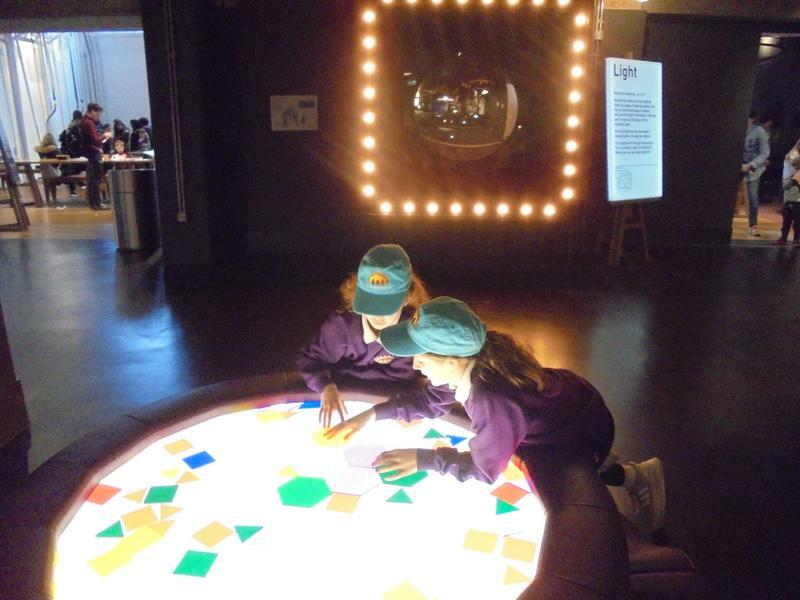 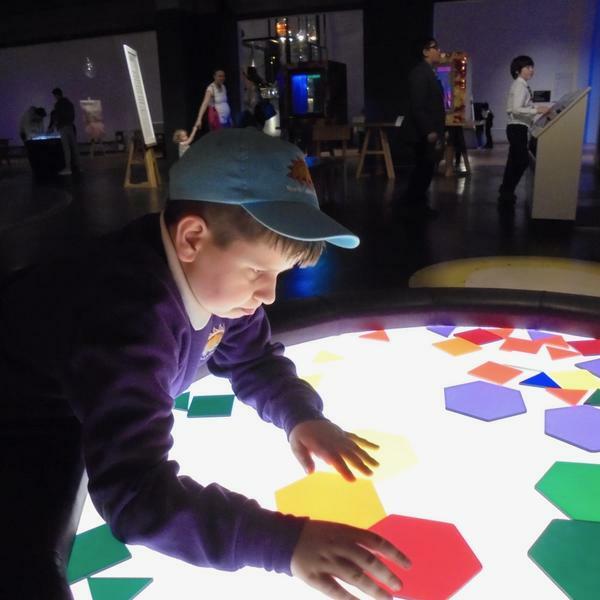 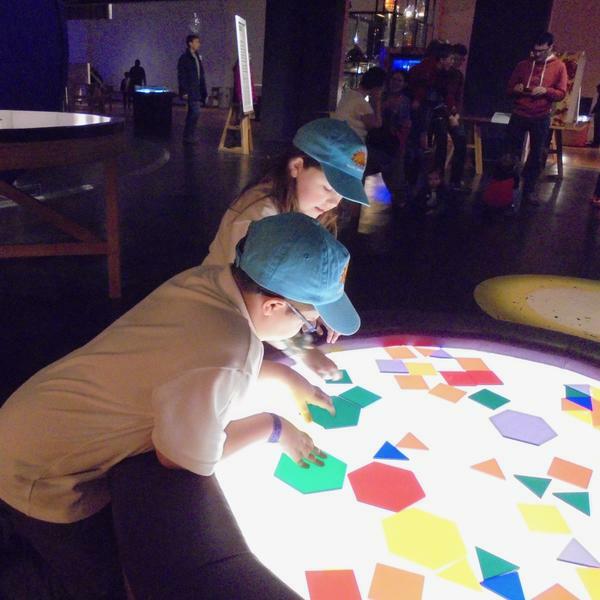 ‘I loved the Wonderlab and I was very curious about how things worked and how amazing science is.’ Keian. 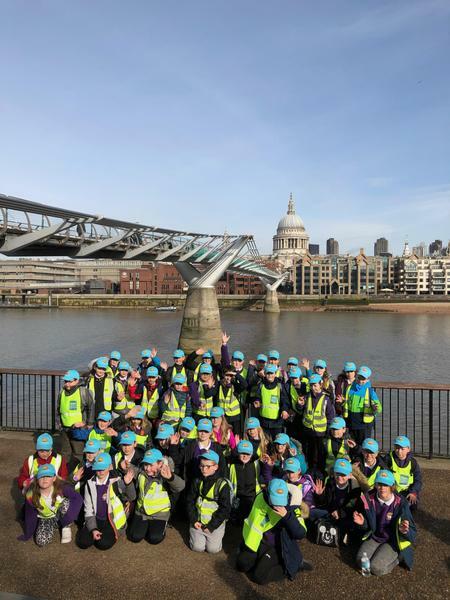 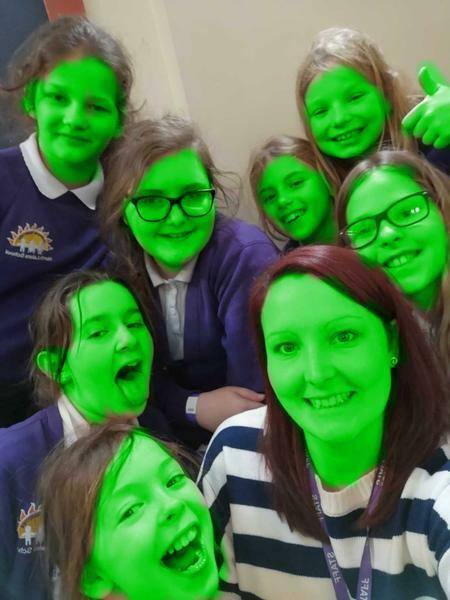 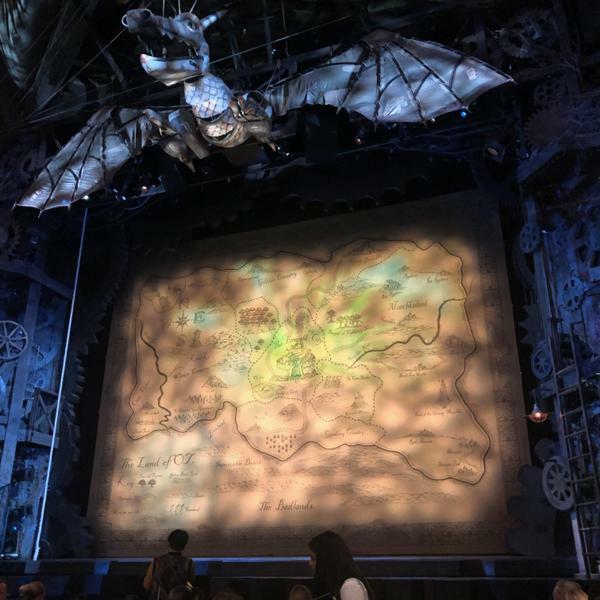 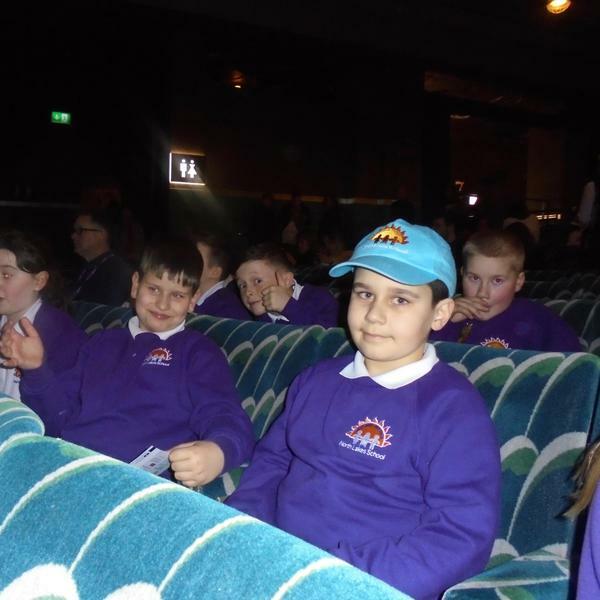 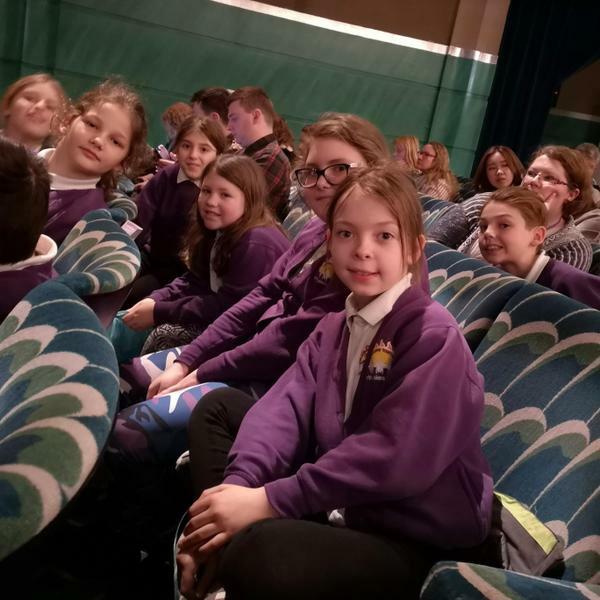 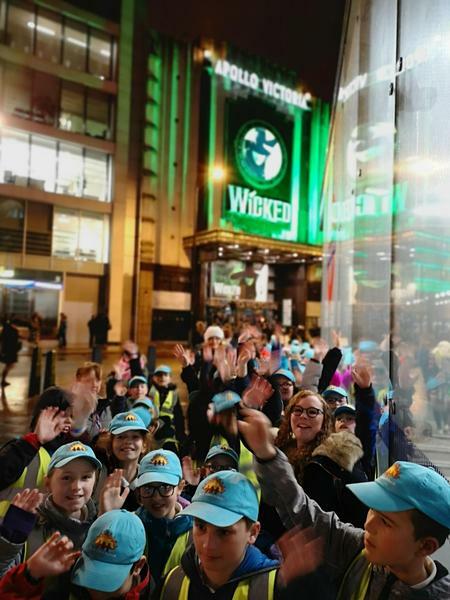 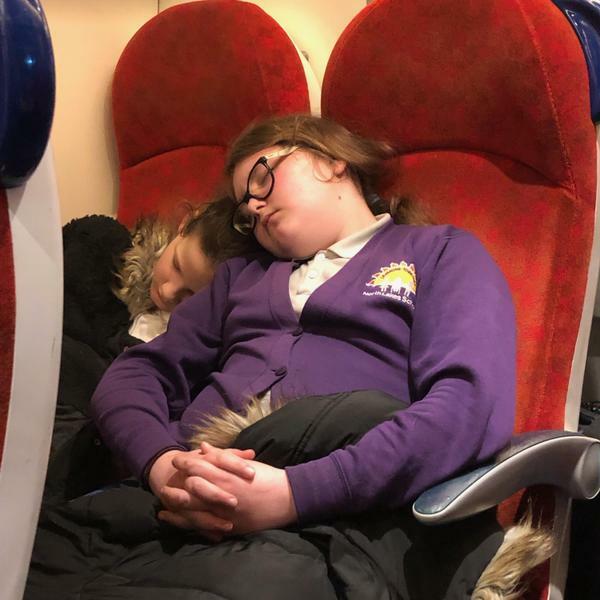 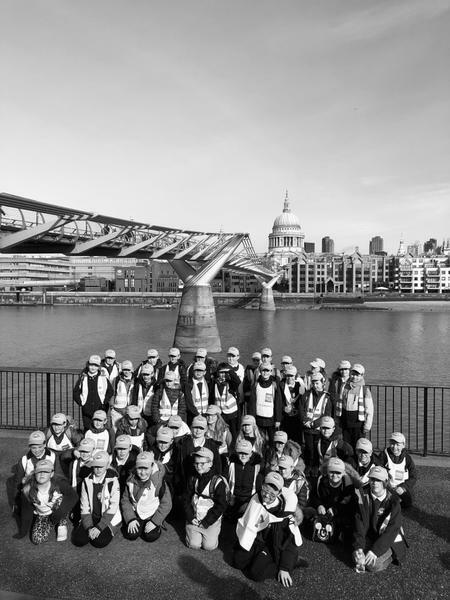 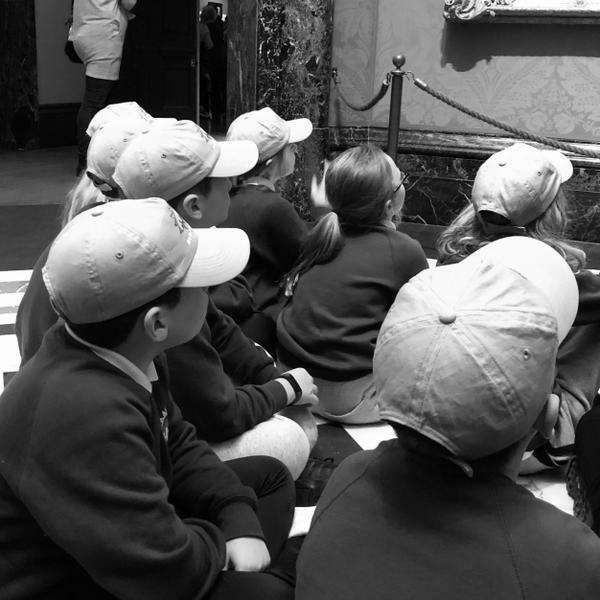 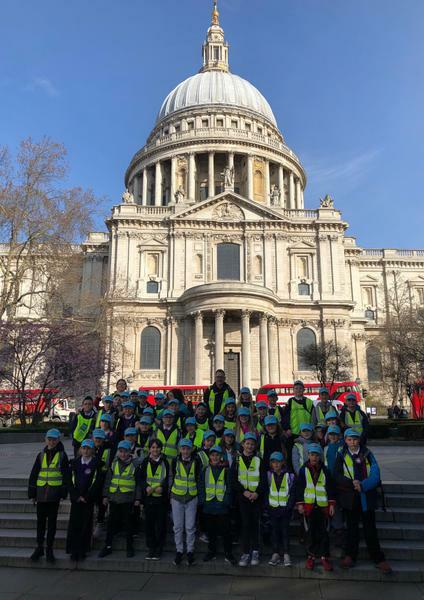 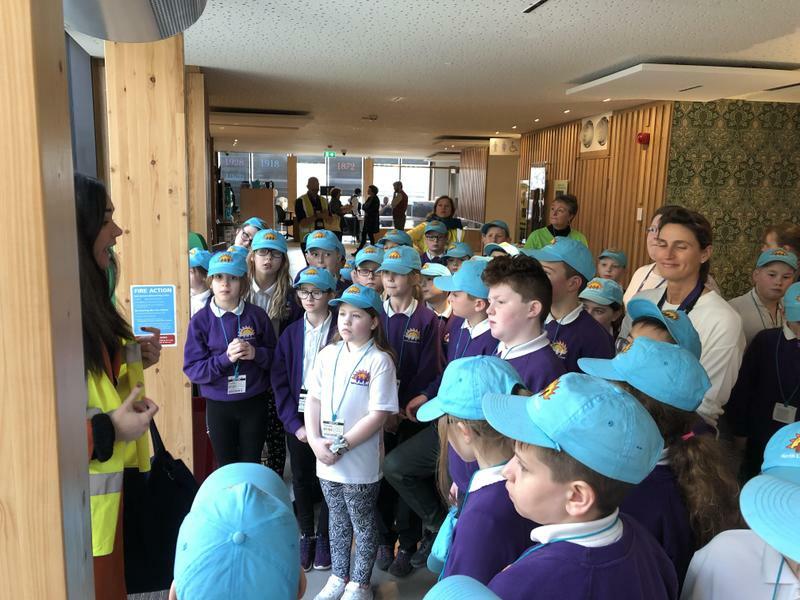 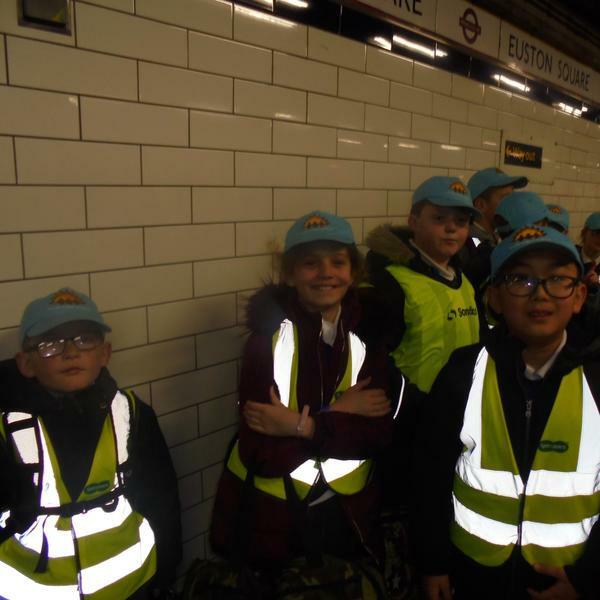 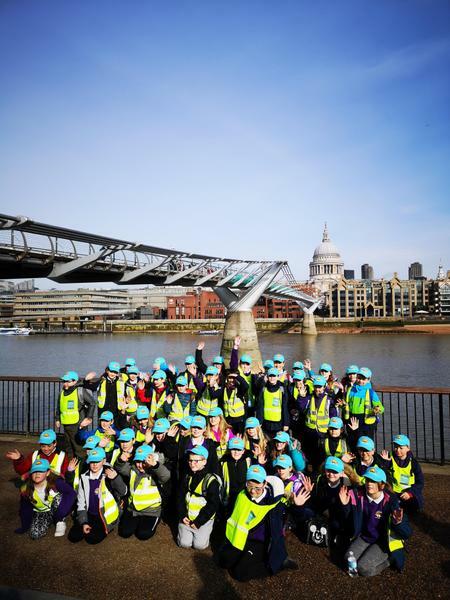 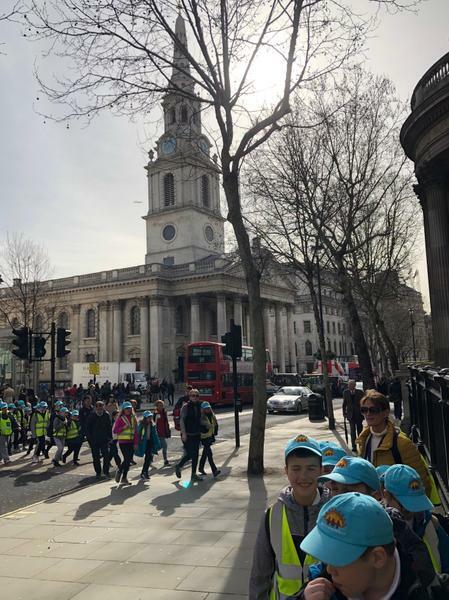 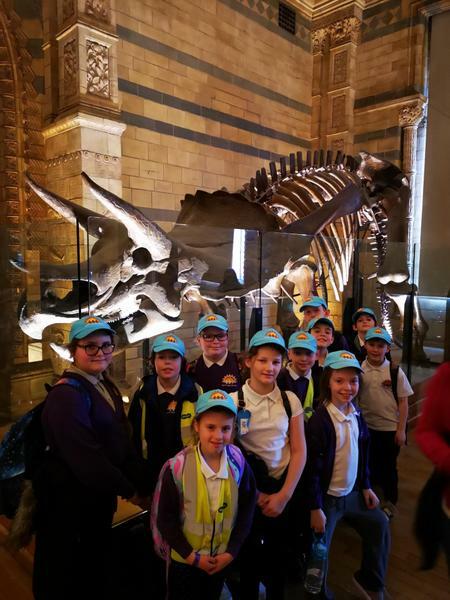 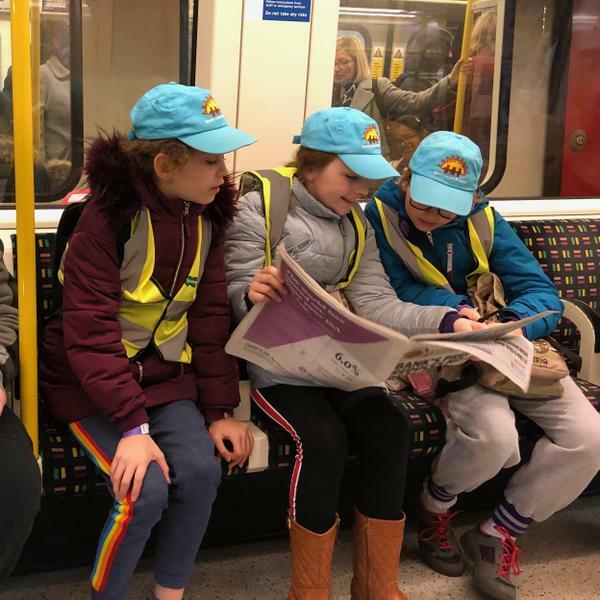 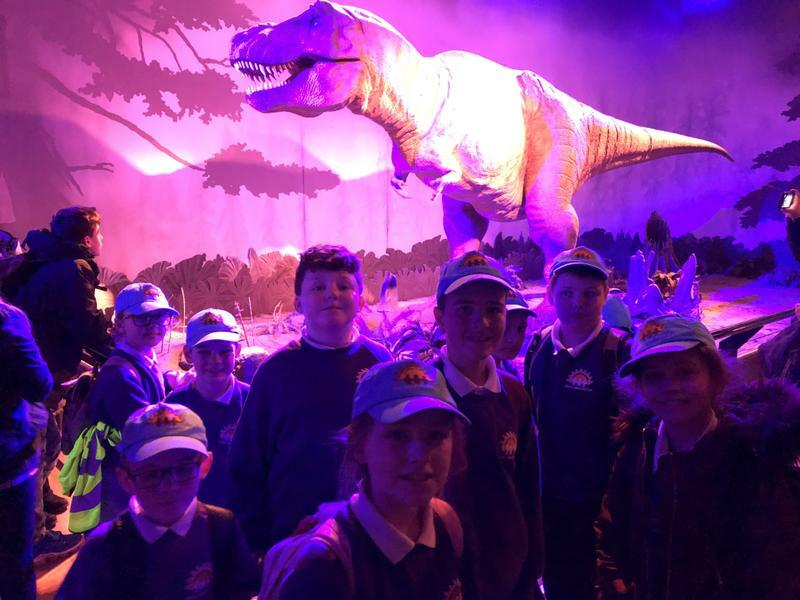 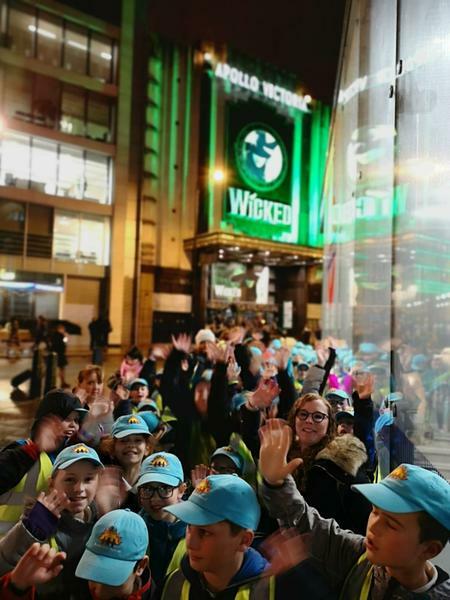 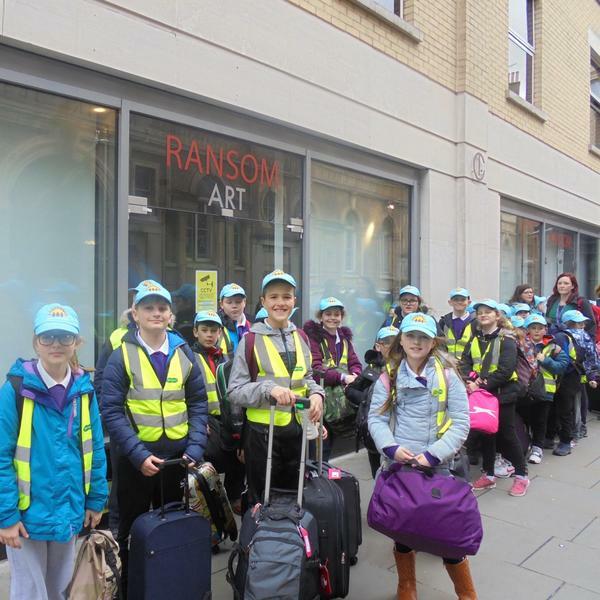 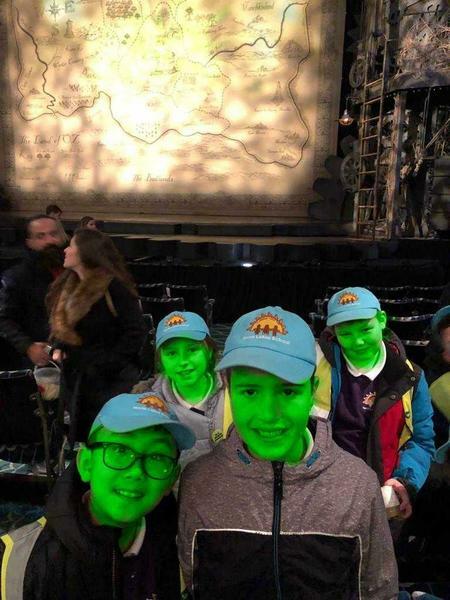 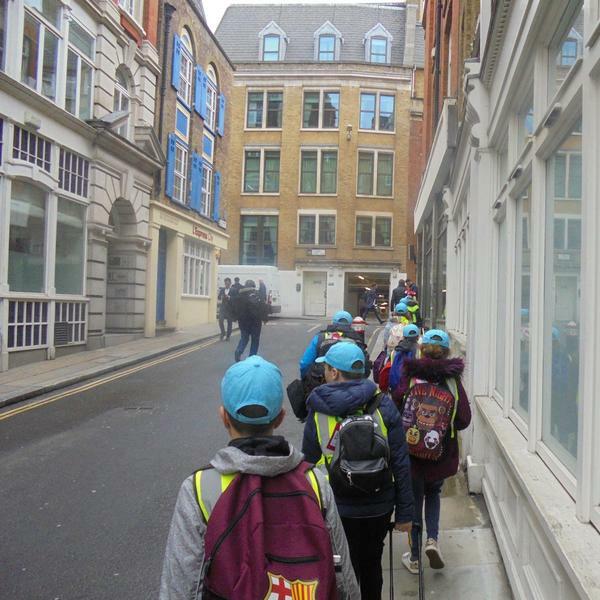 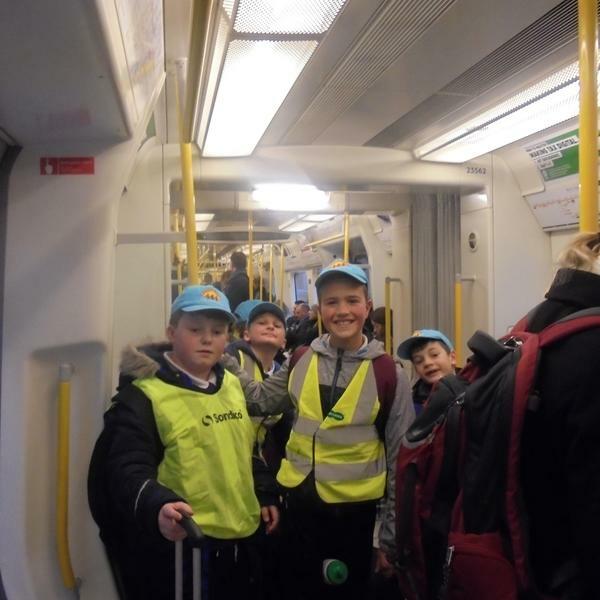 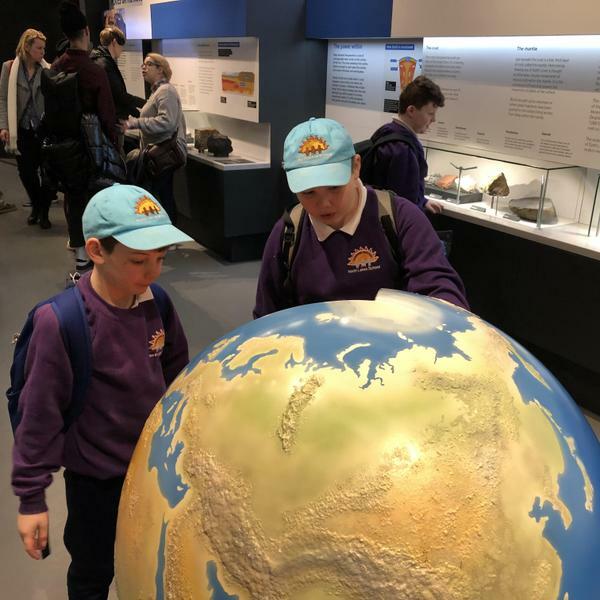 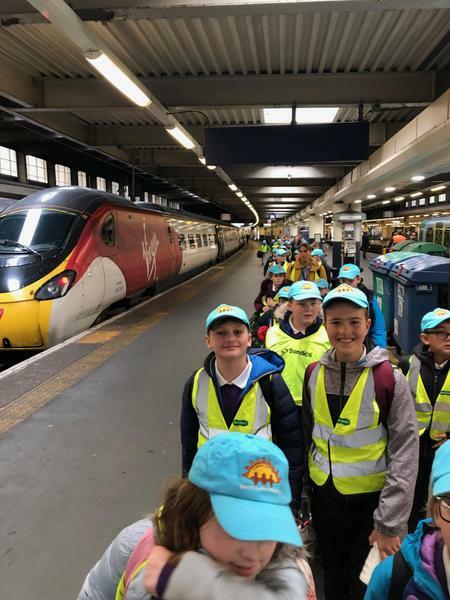 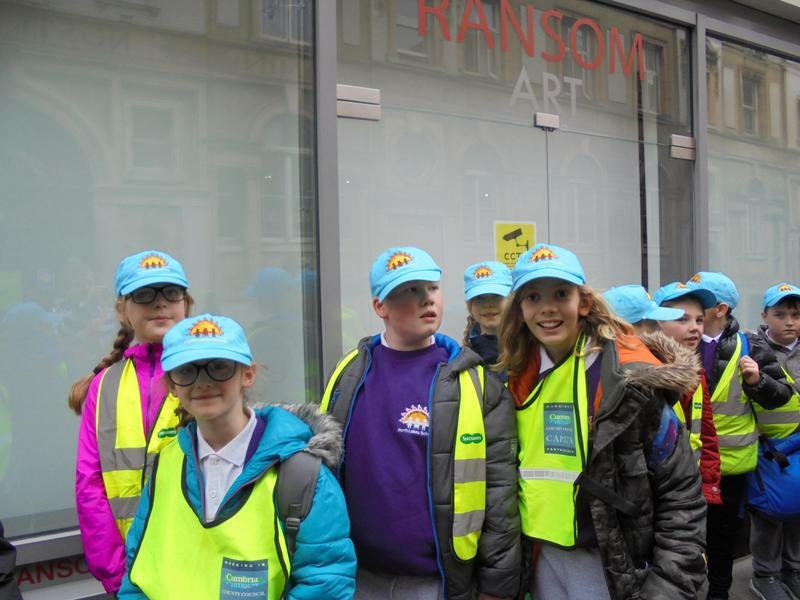 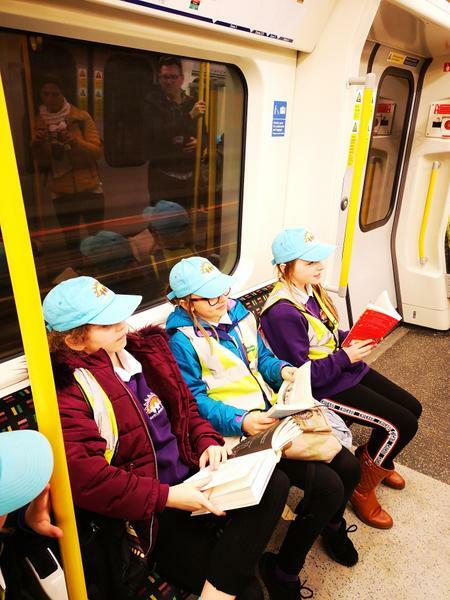 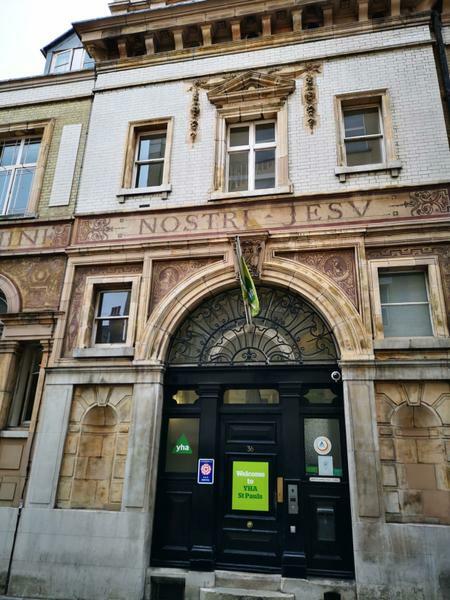 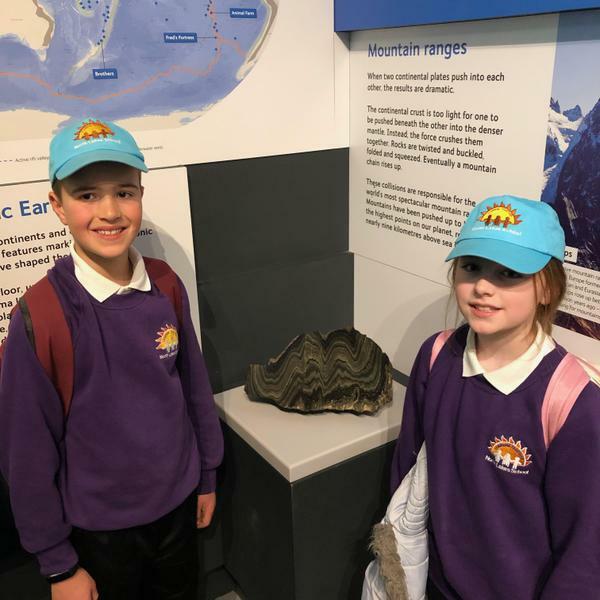 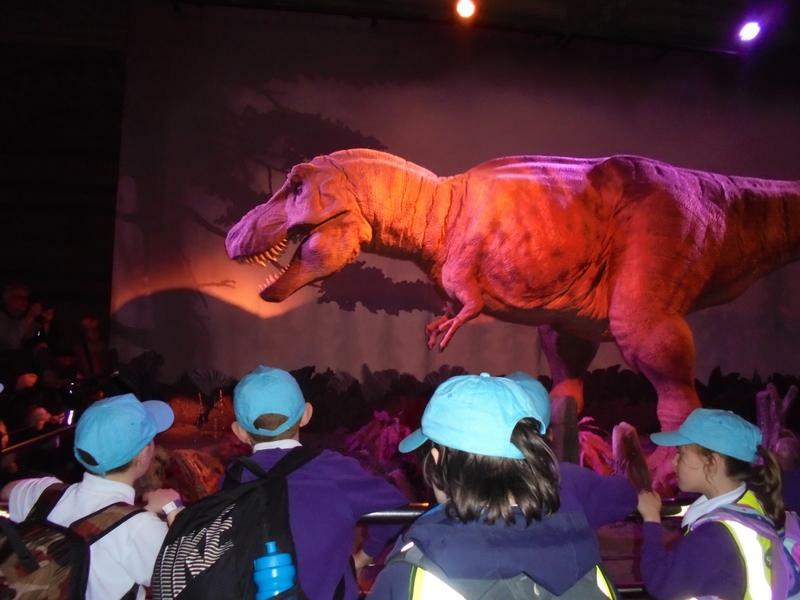 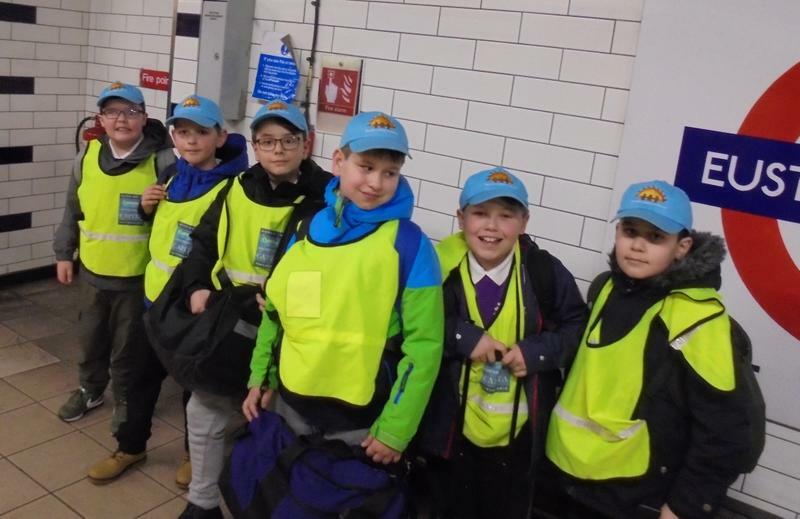 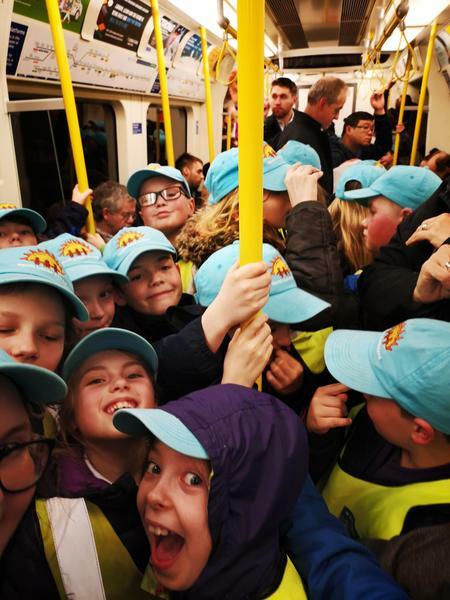 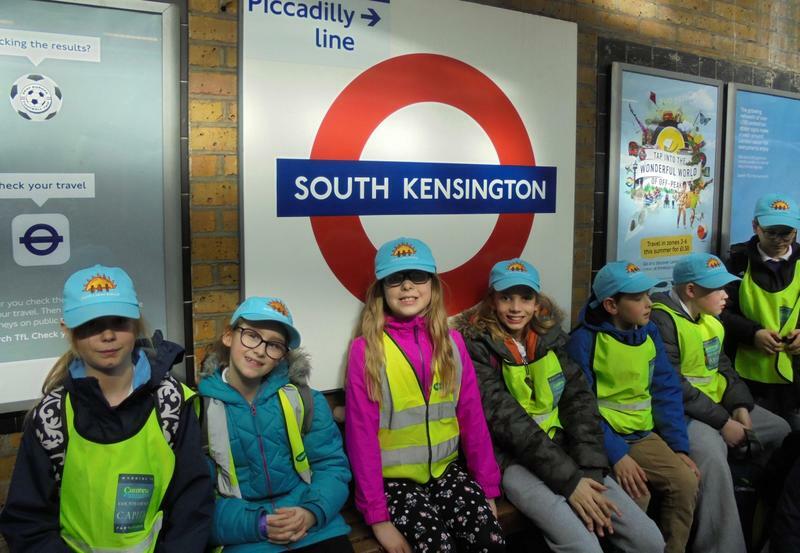 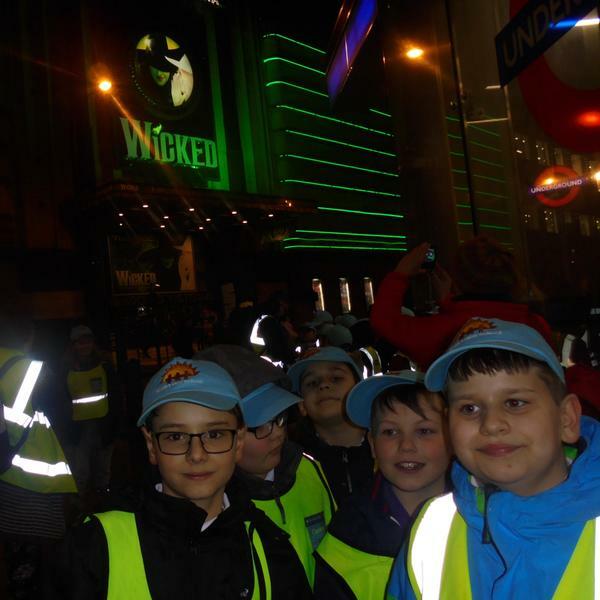 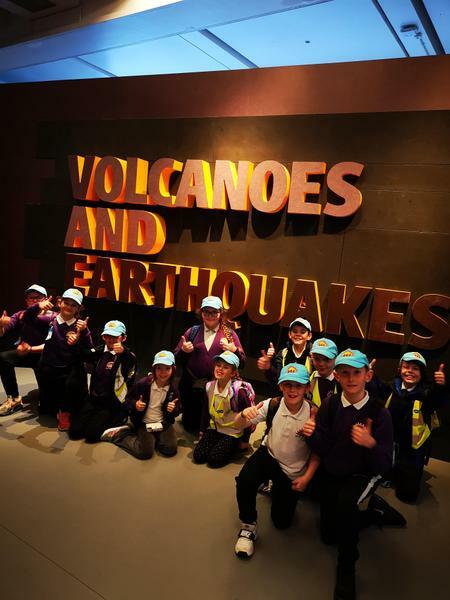 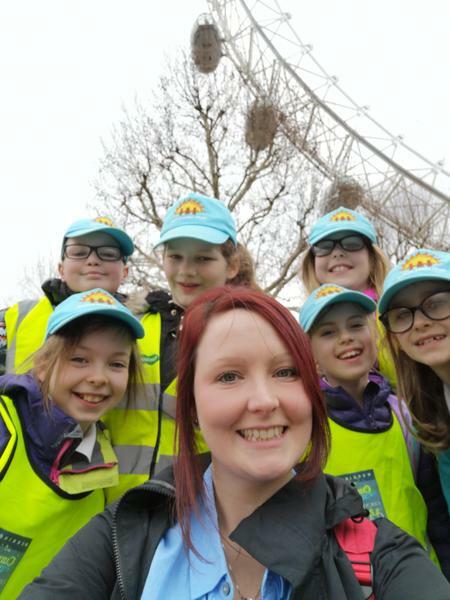 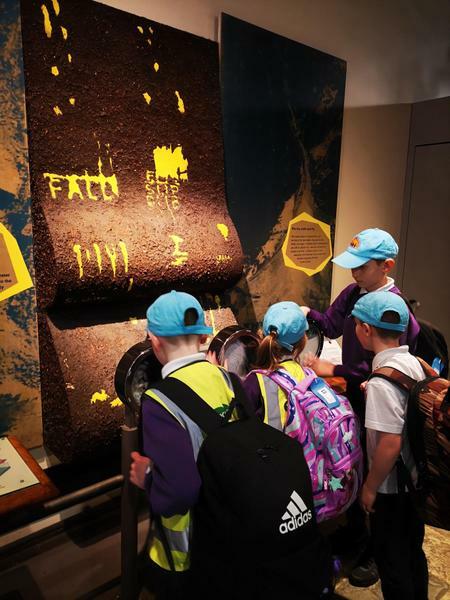 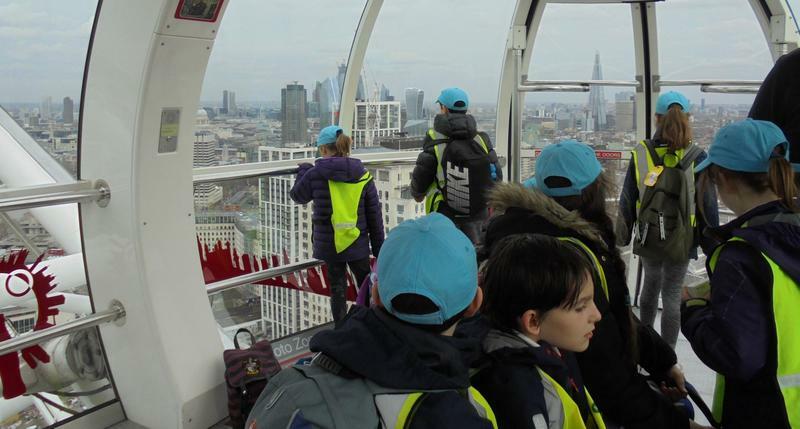 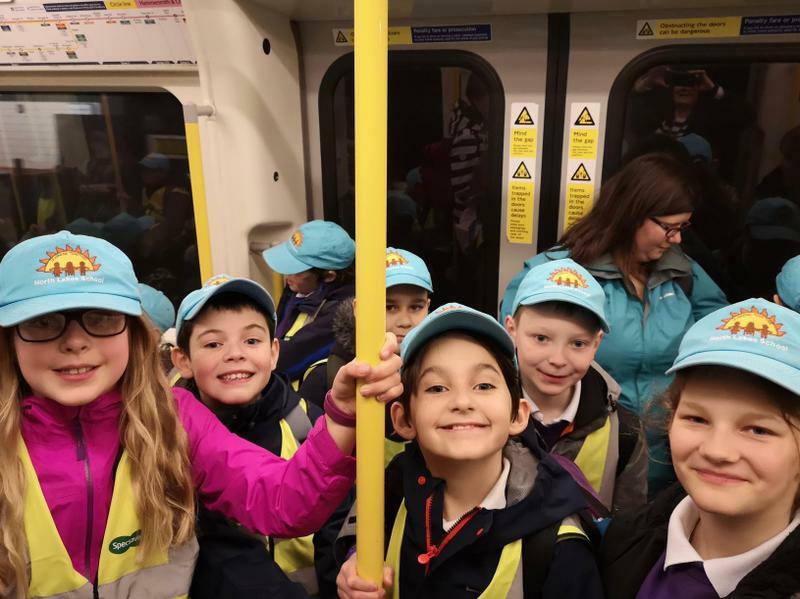 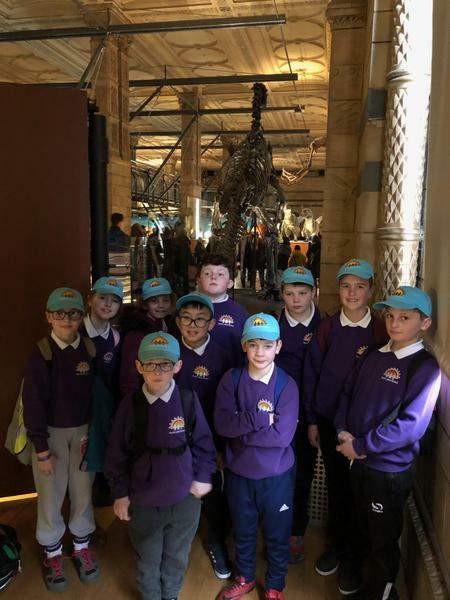 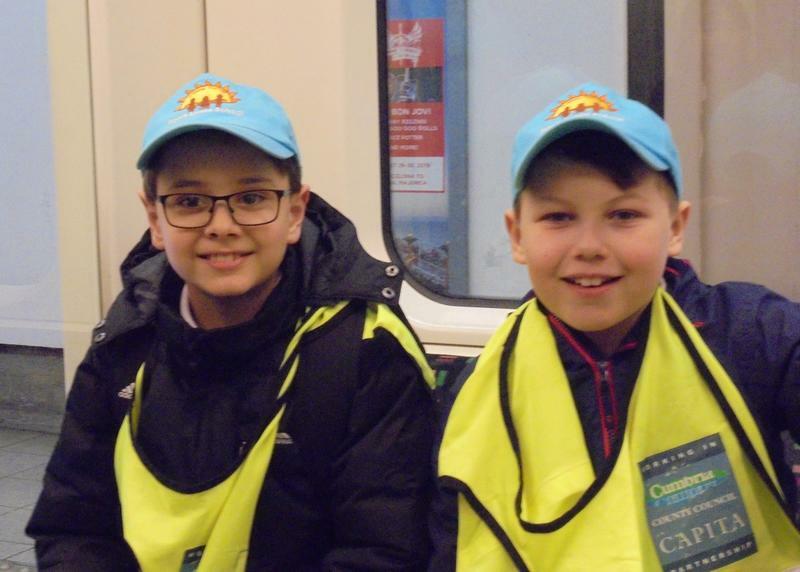 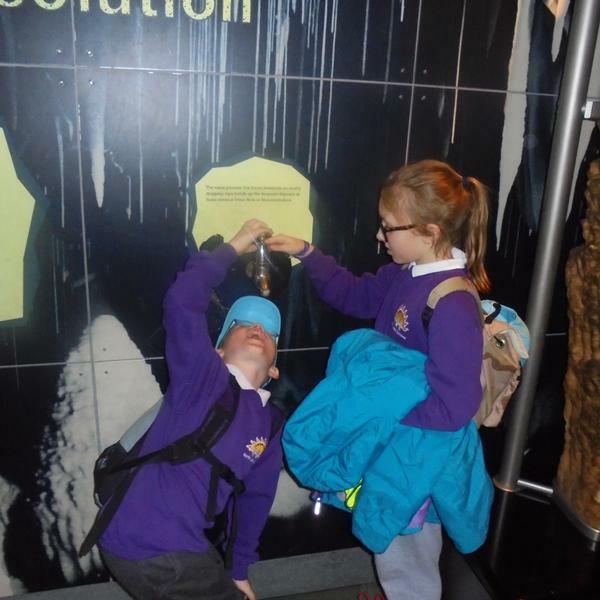 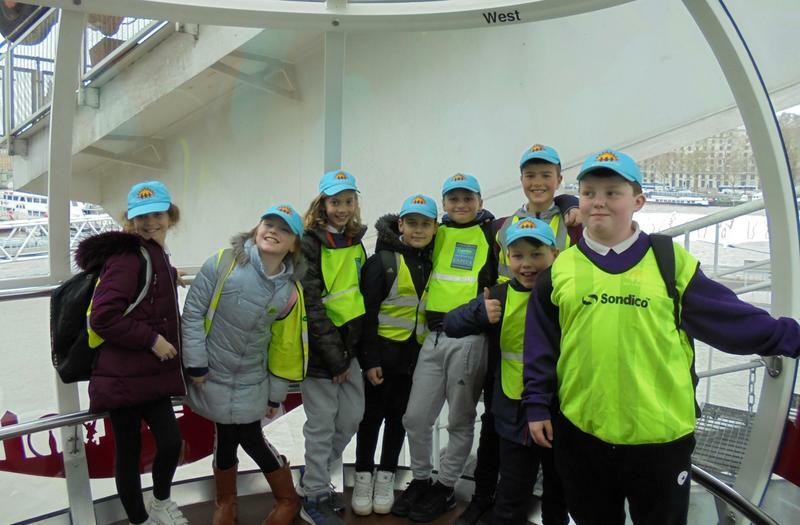 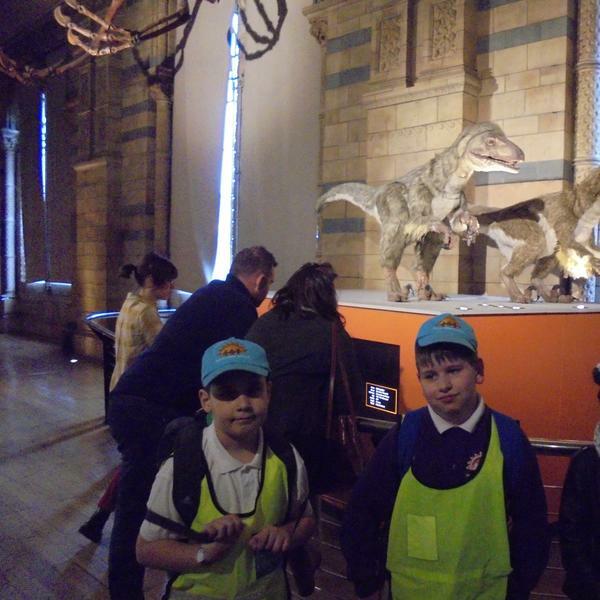 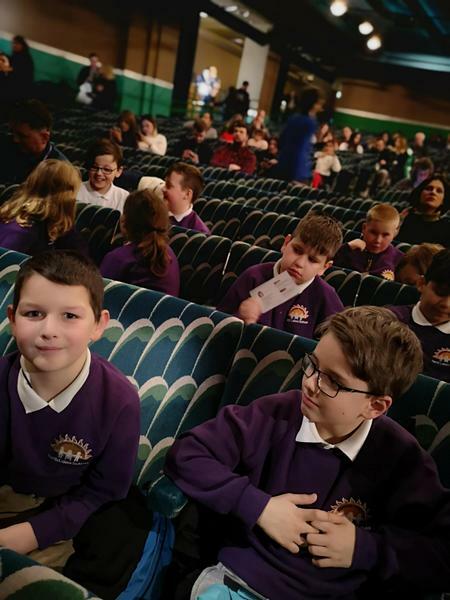 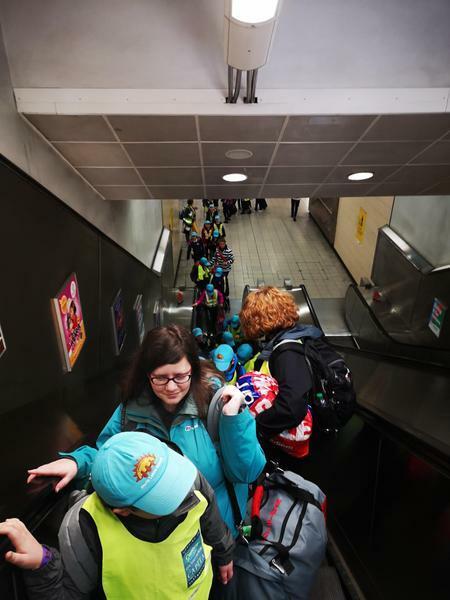 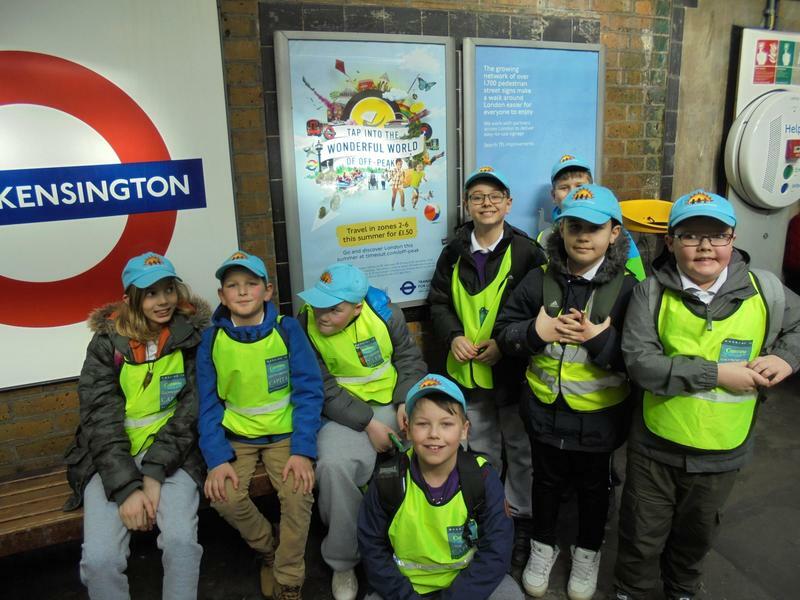 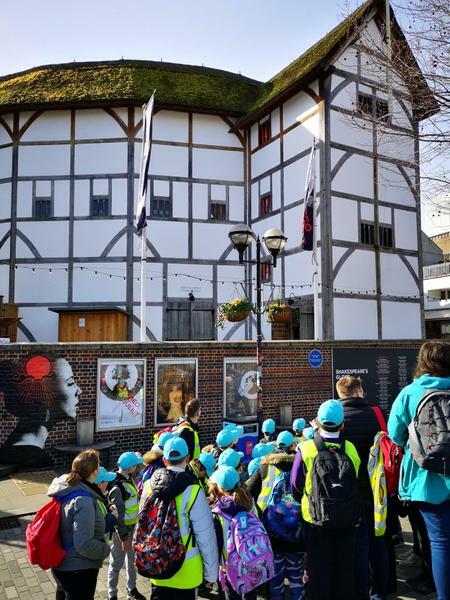 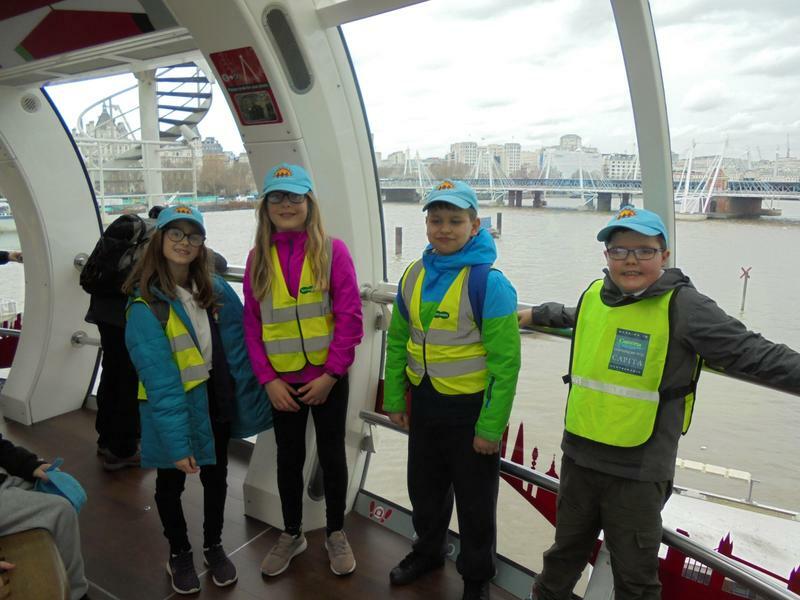 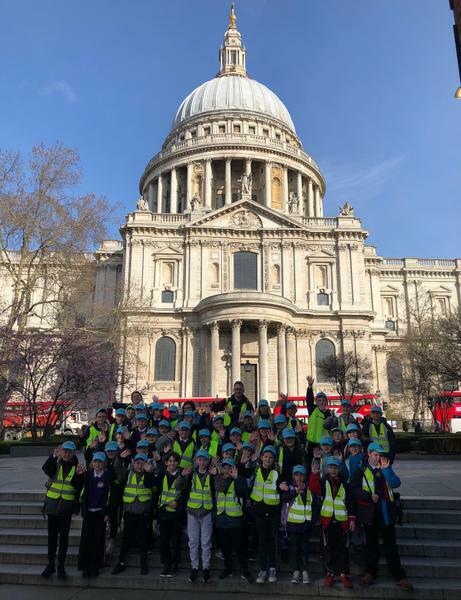 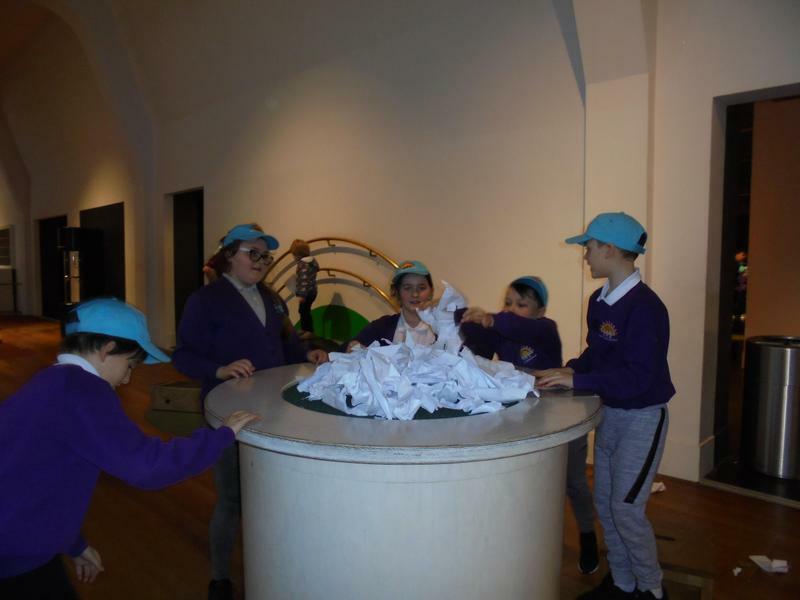 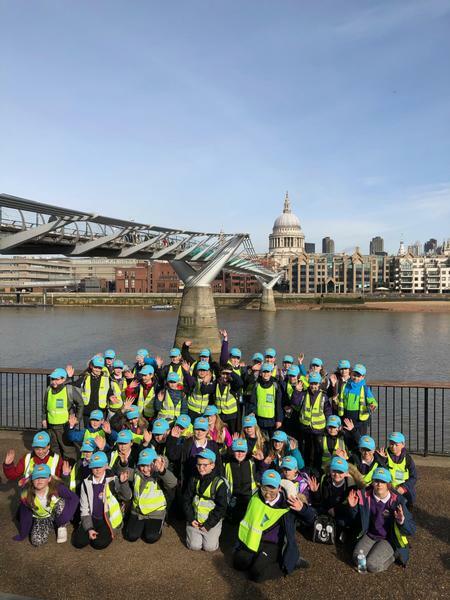 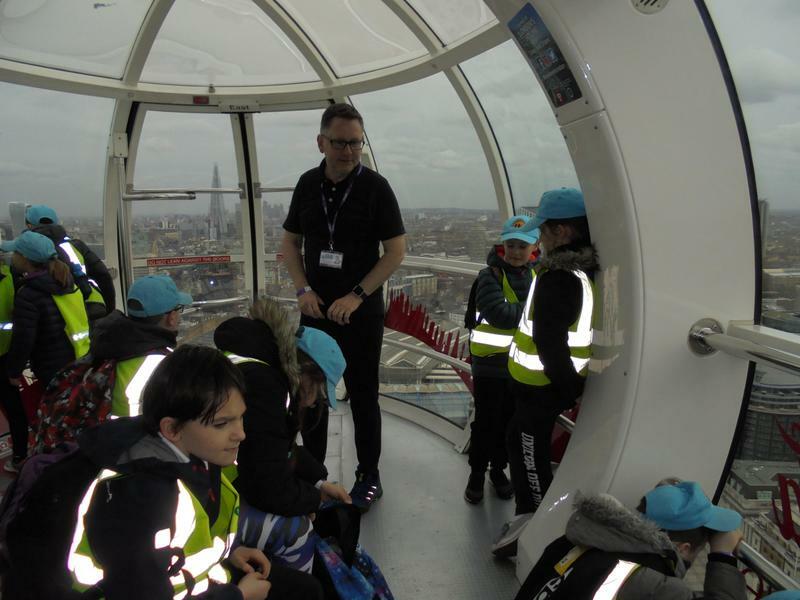 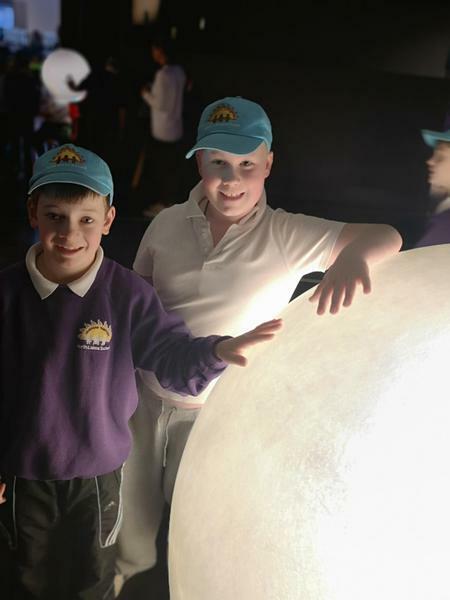 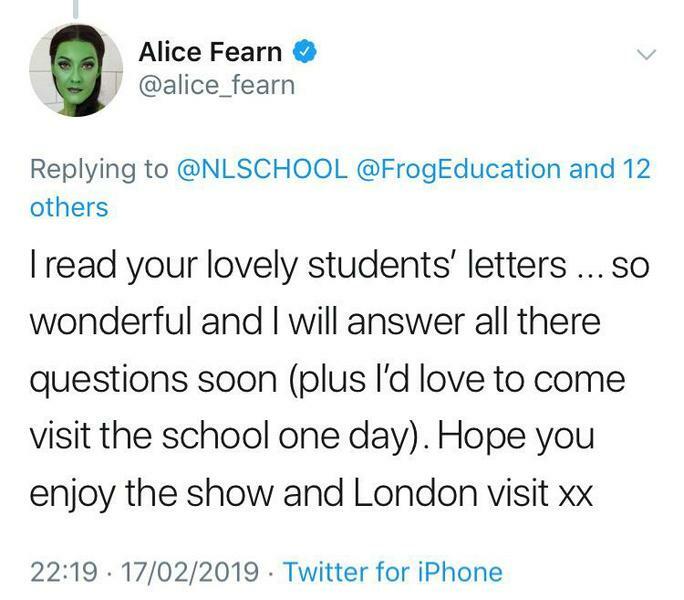 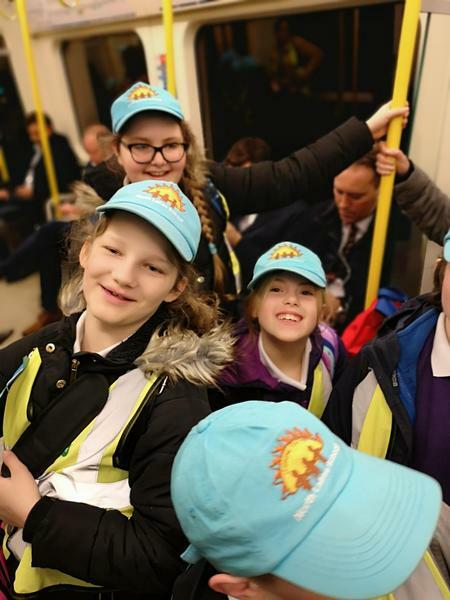 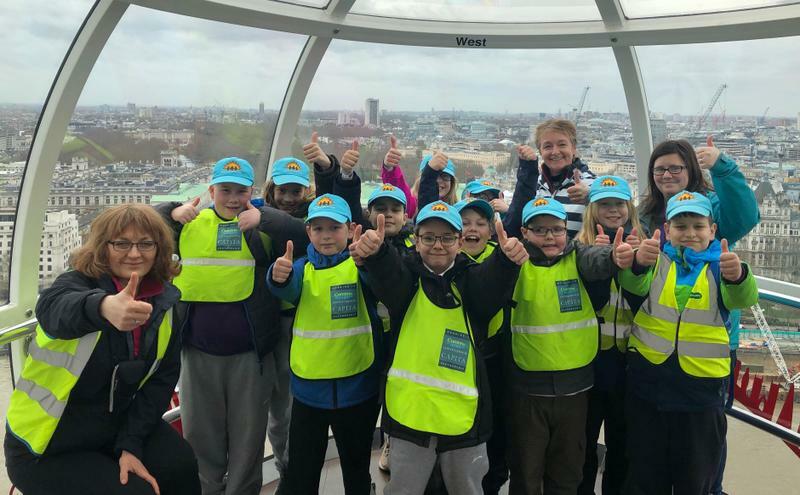 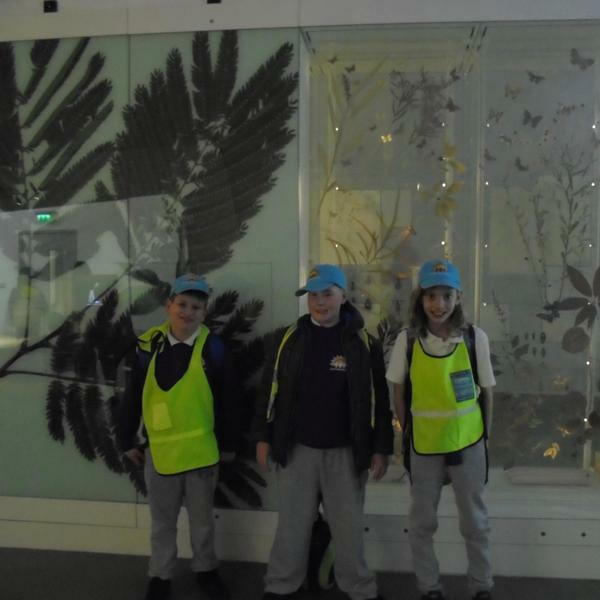 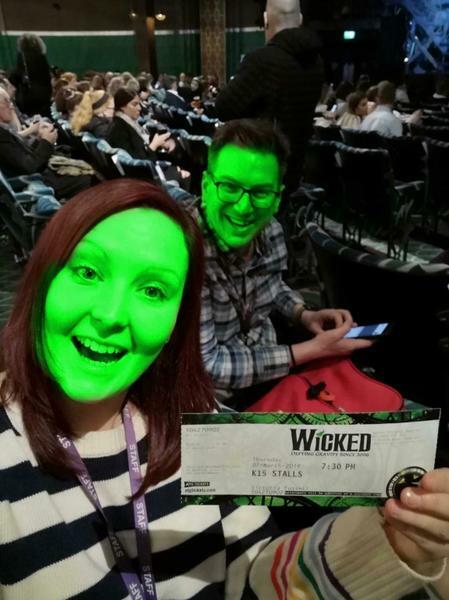 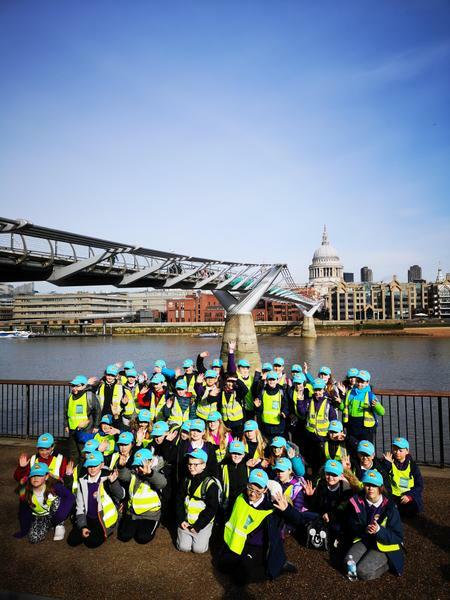 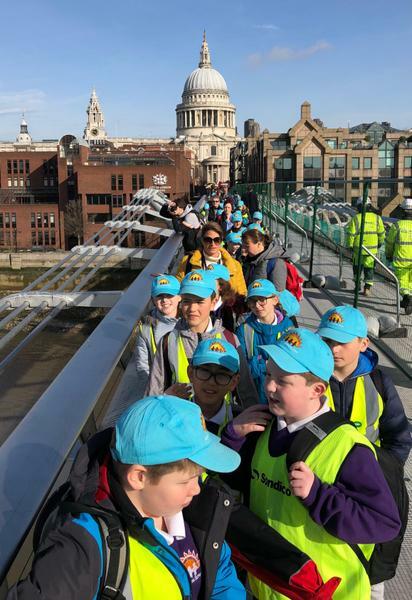 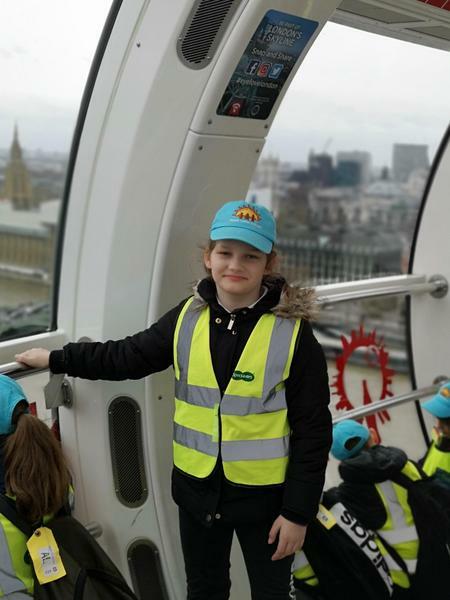 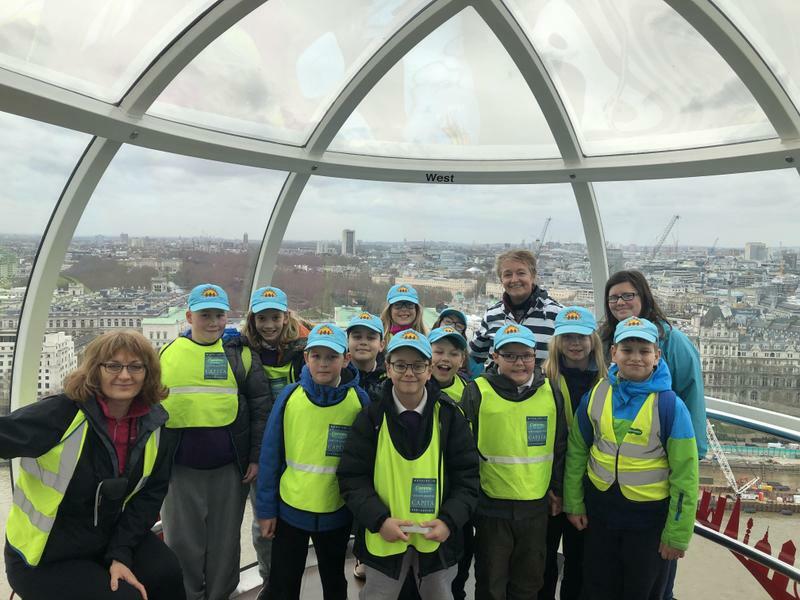 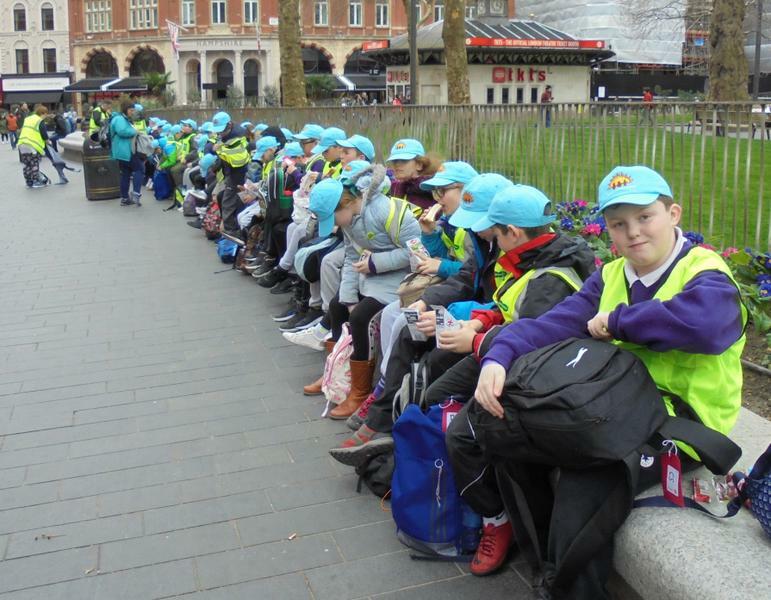 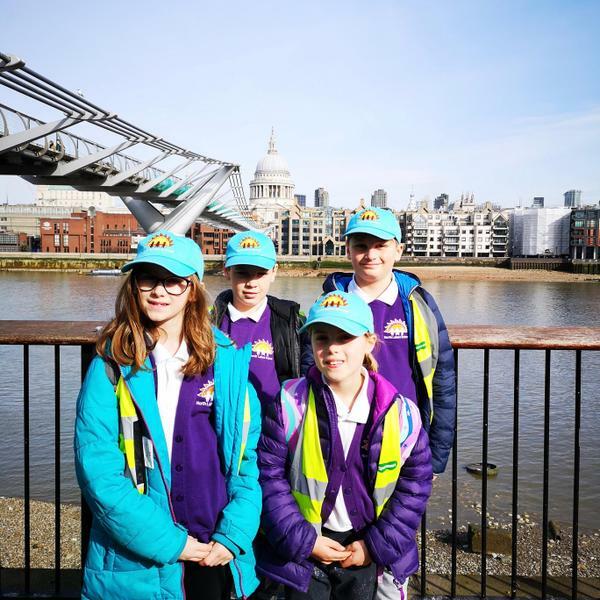 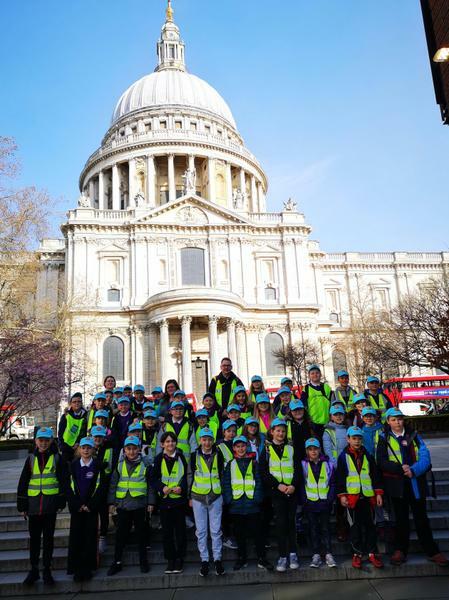 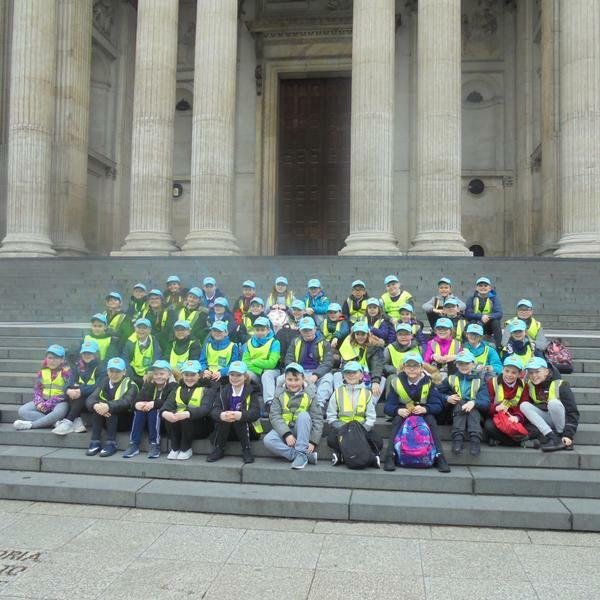 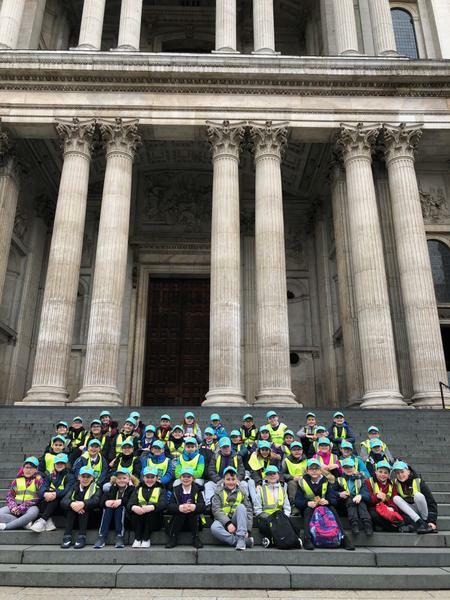 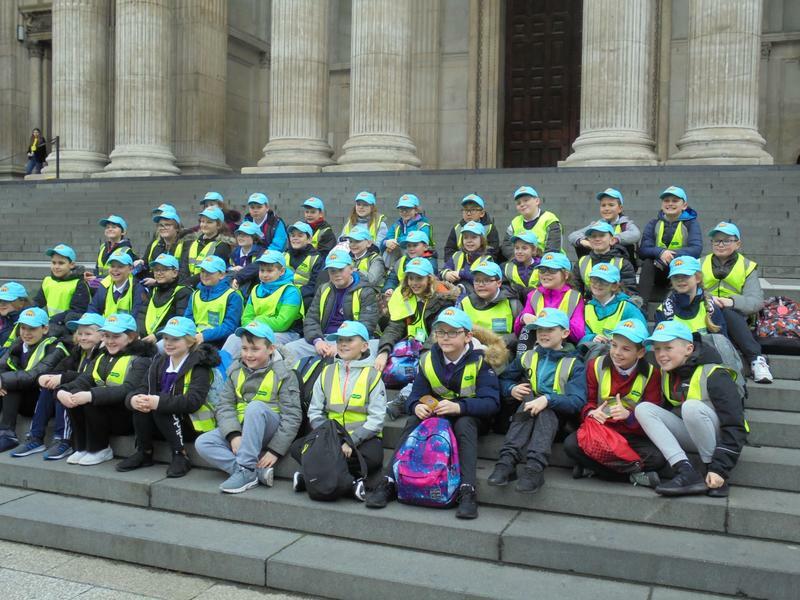 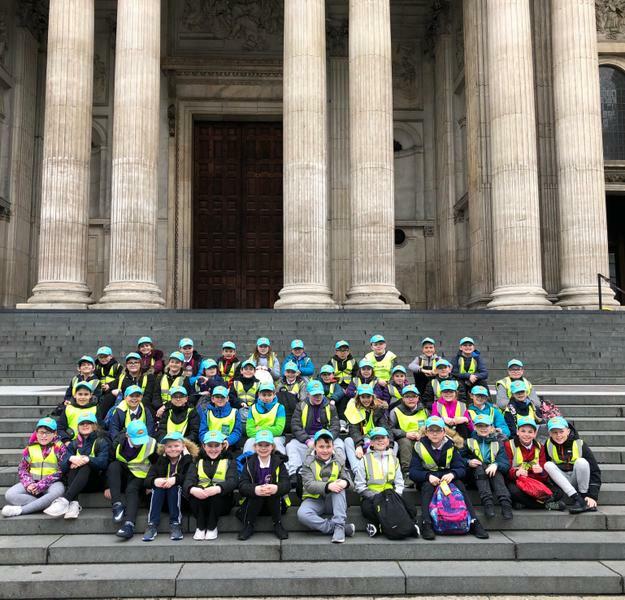 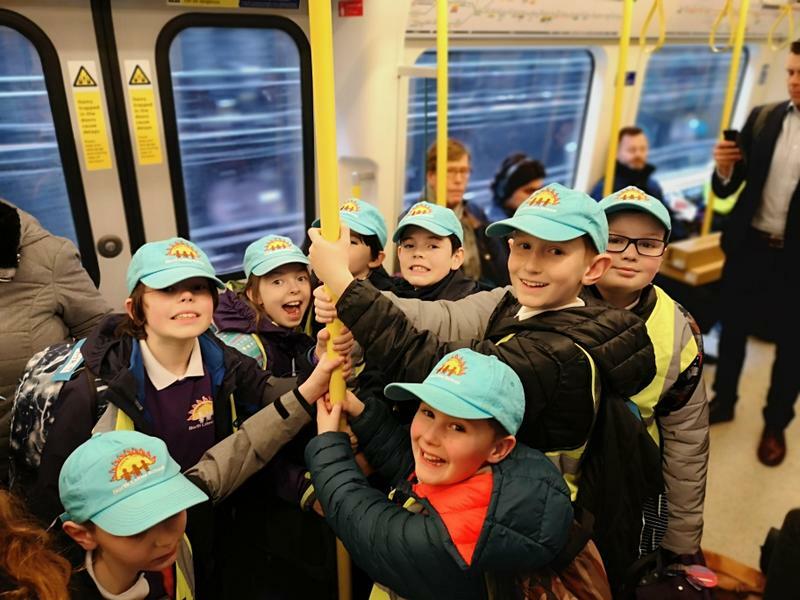 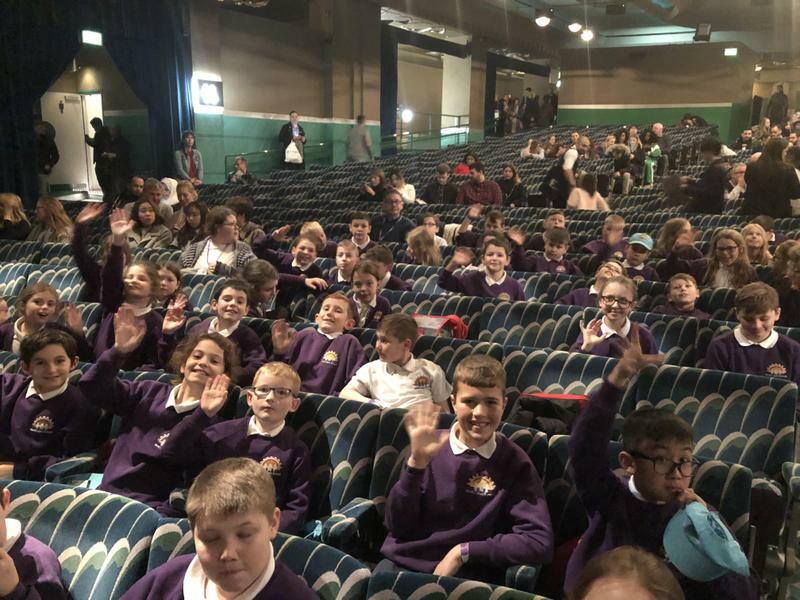 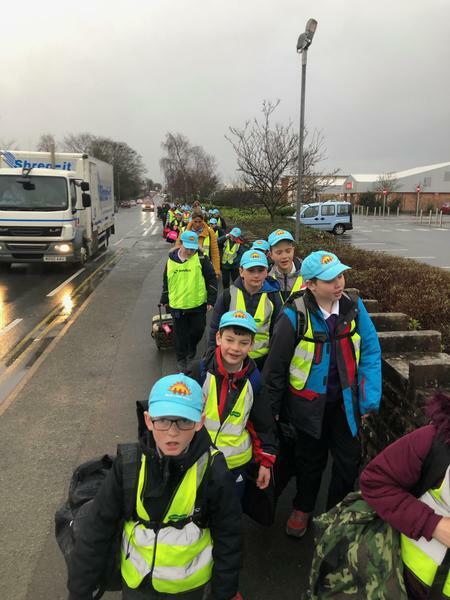 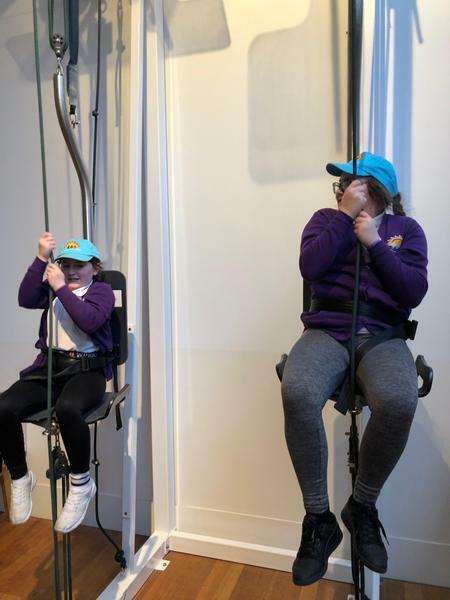 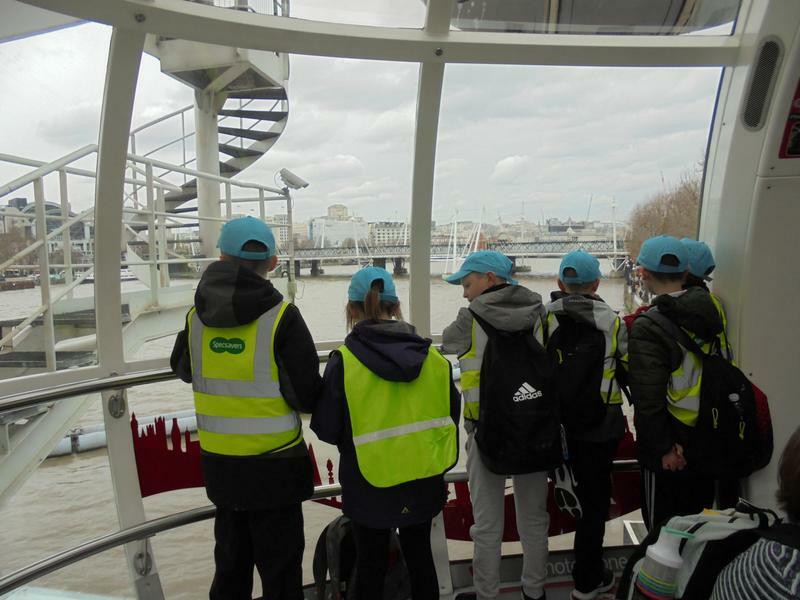 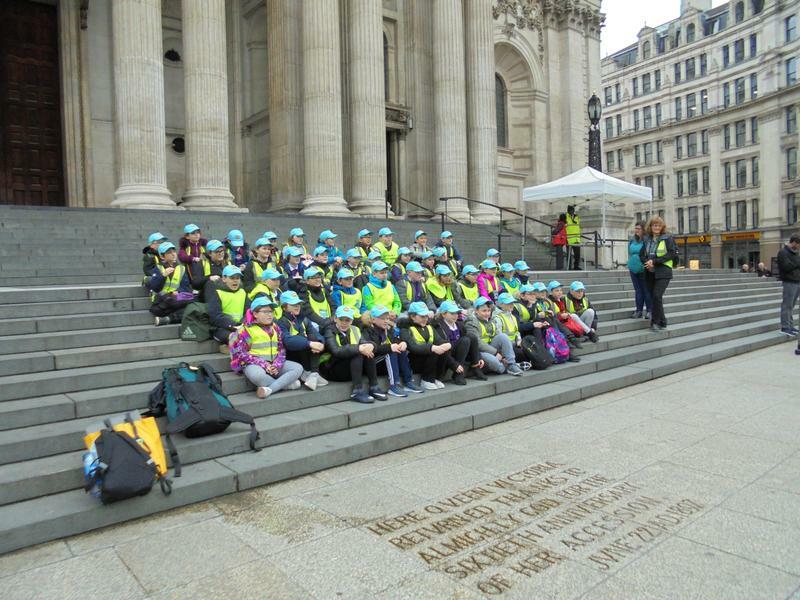 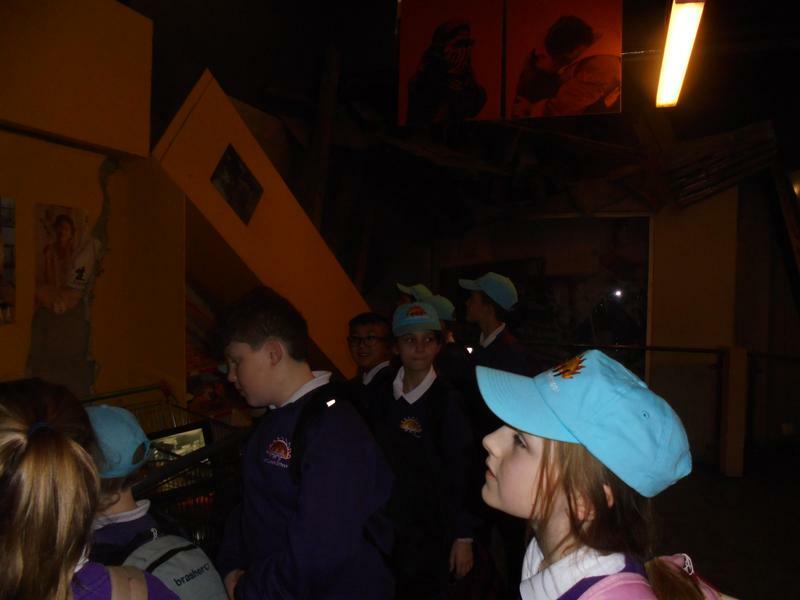 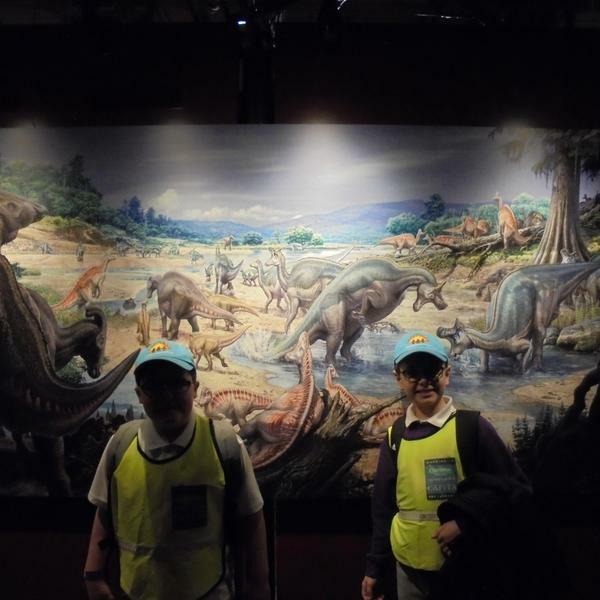 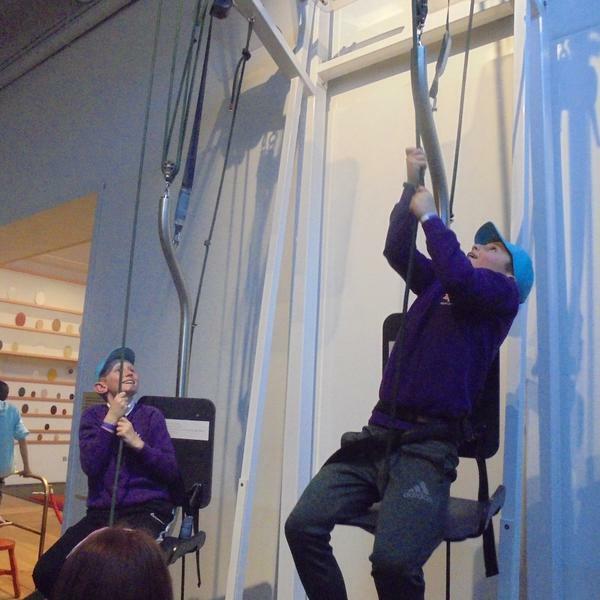 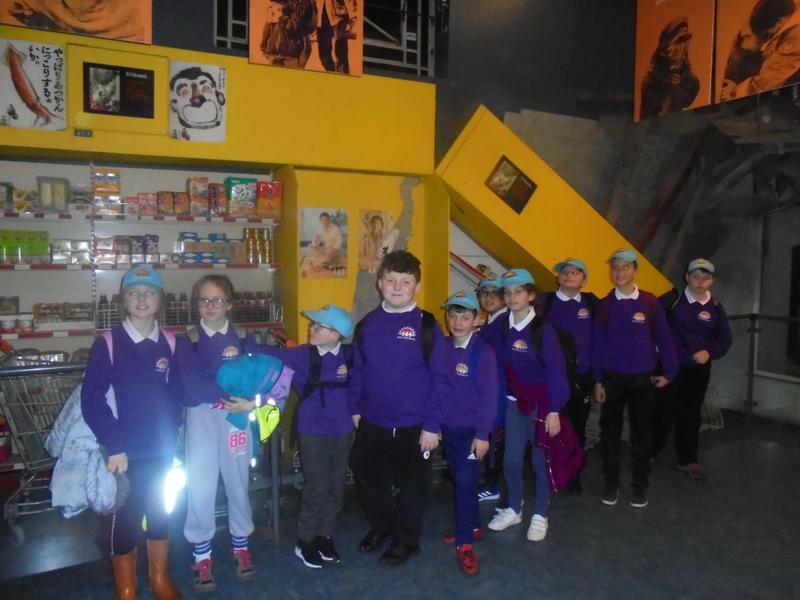 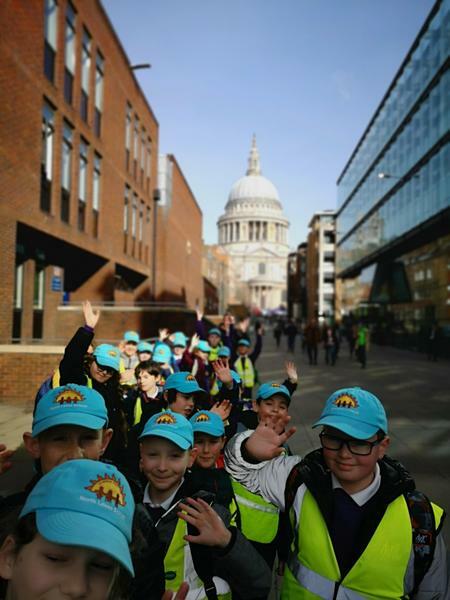 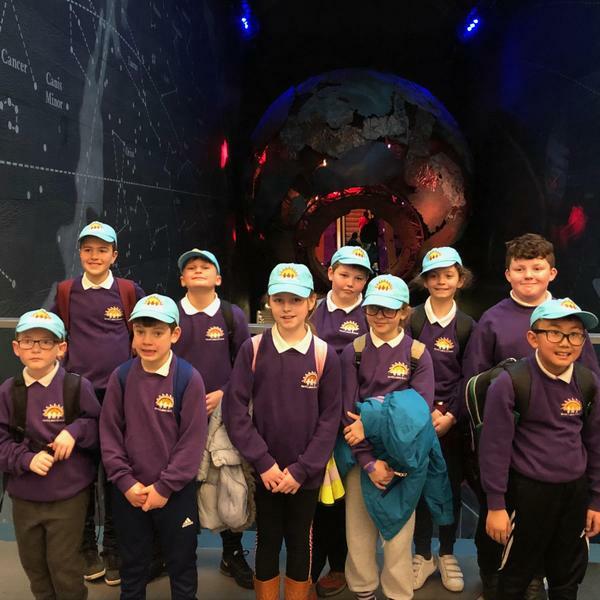 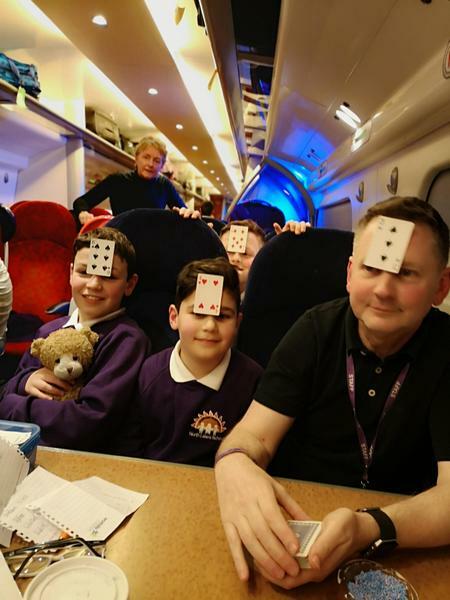 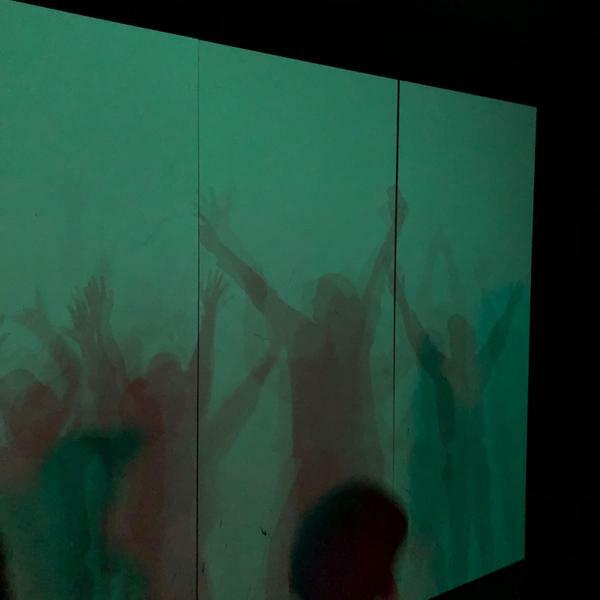 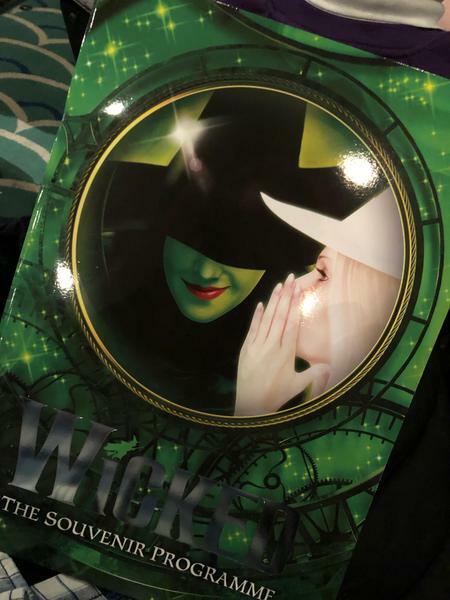 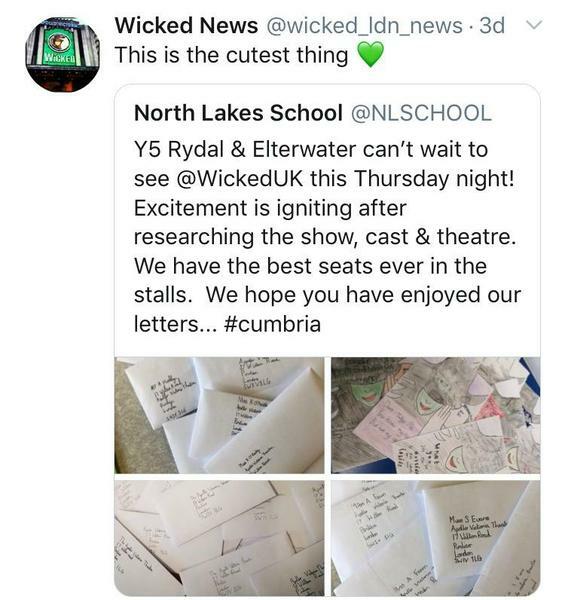 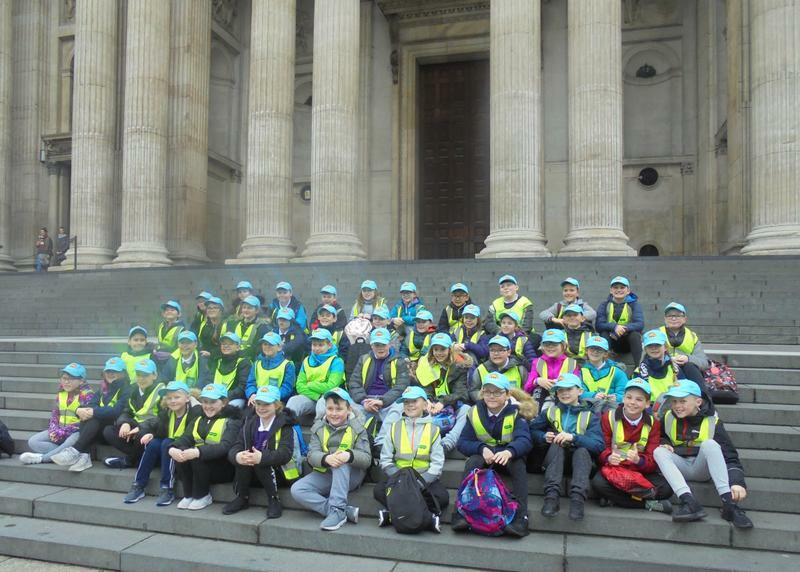 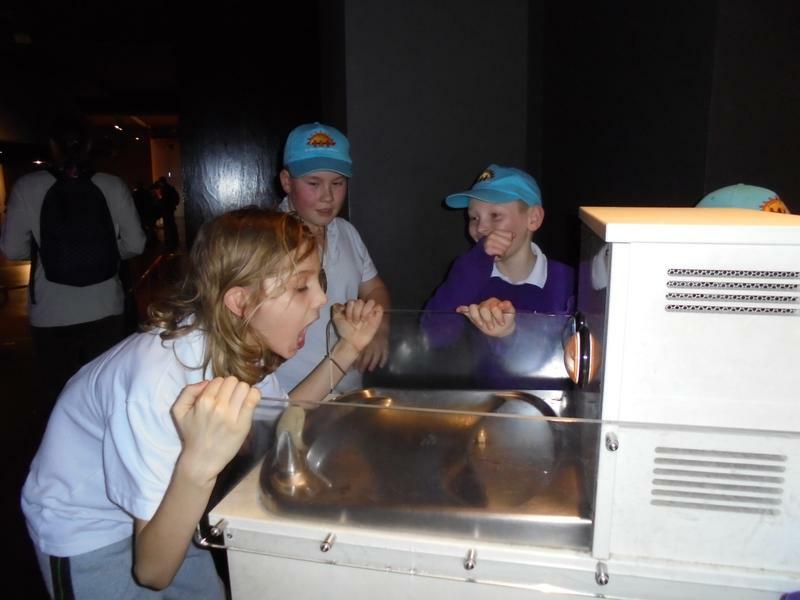 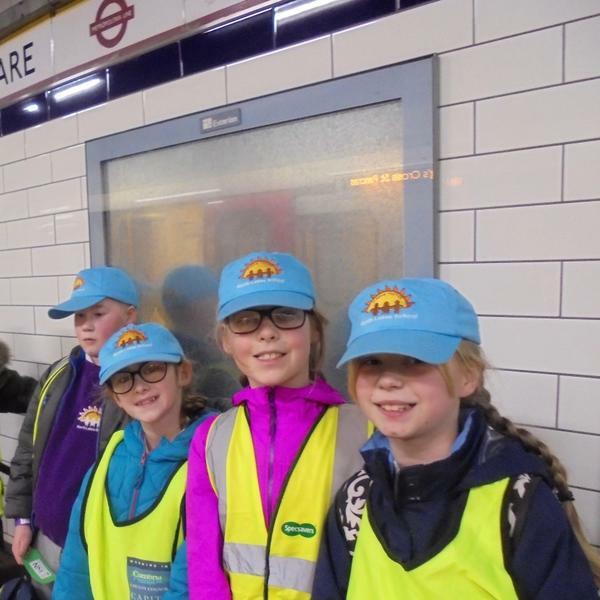 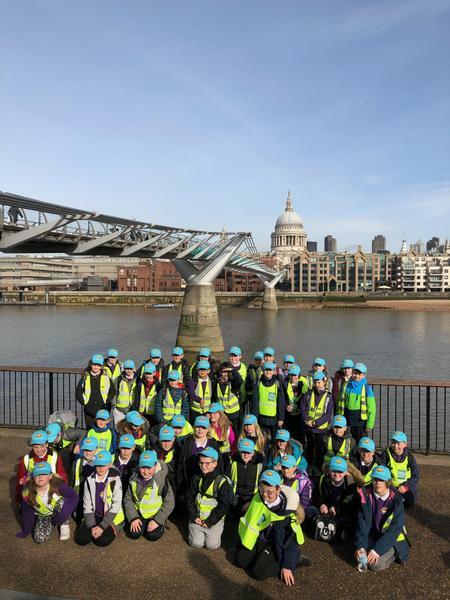 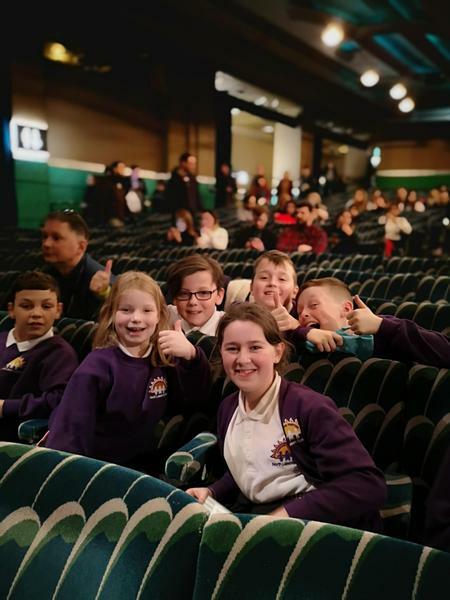 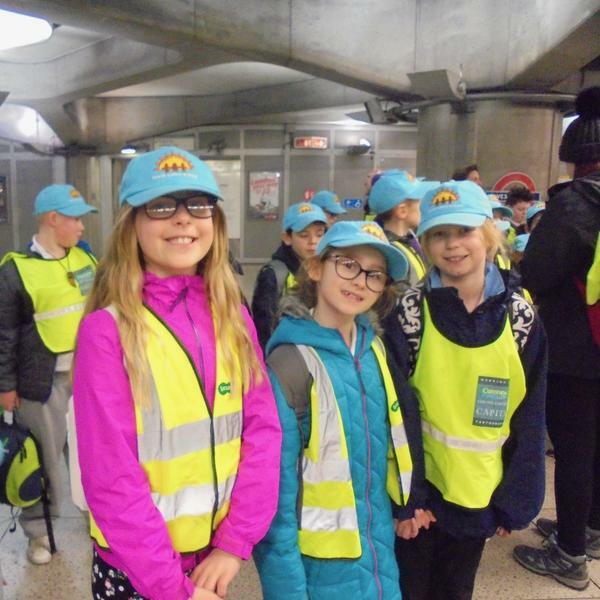 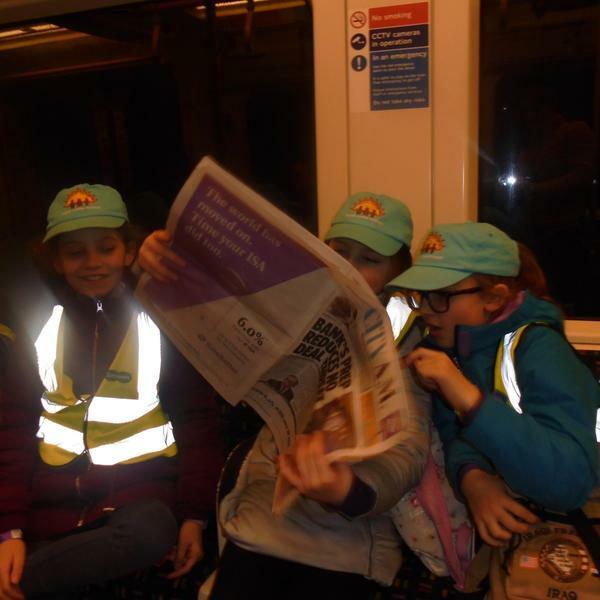 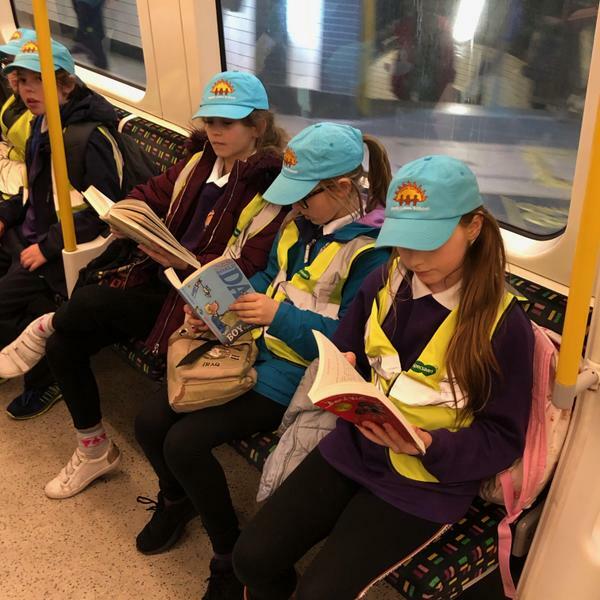 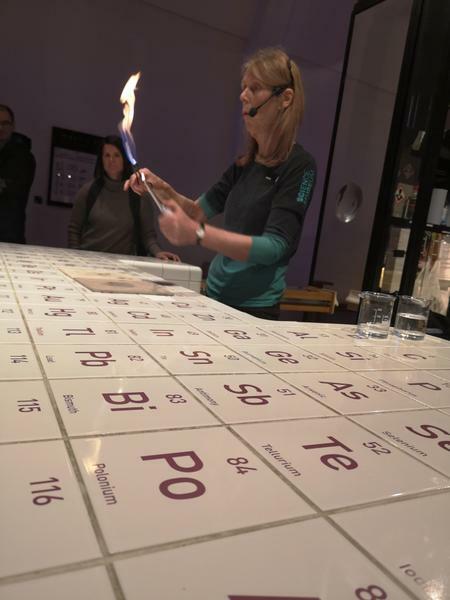 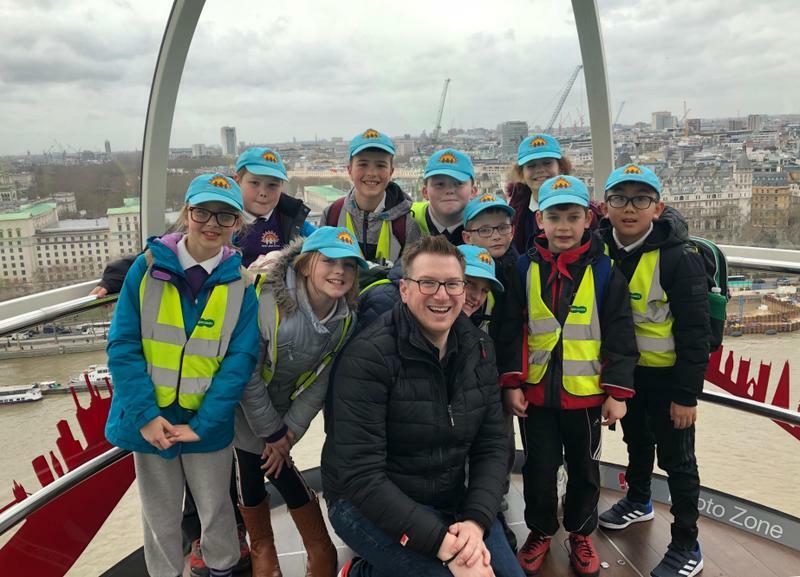 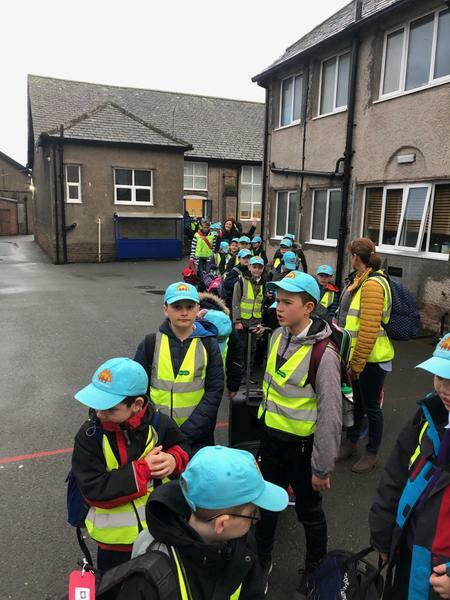 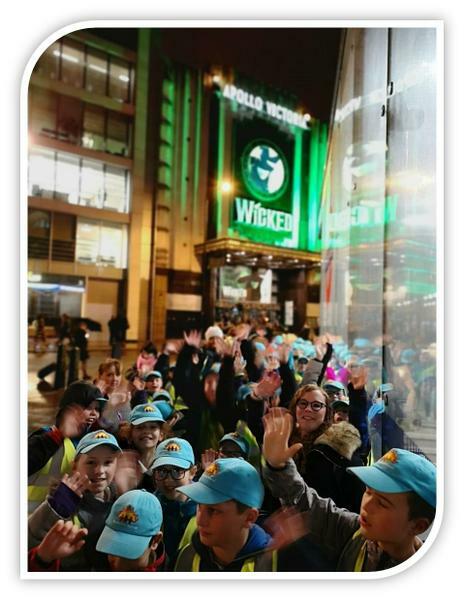 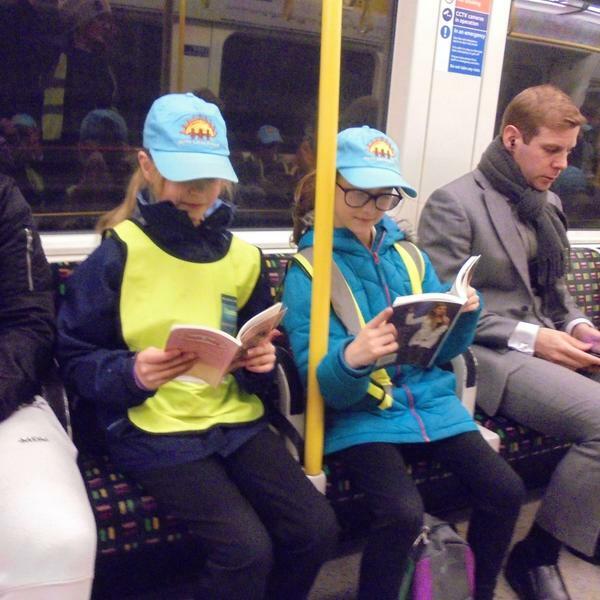 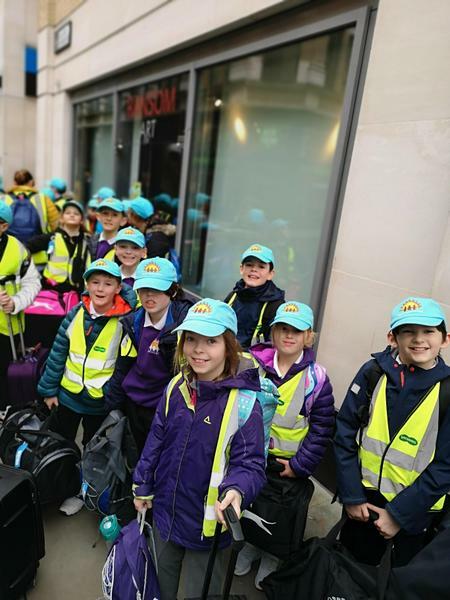 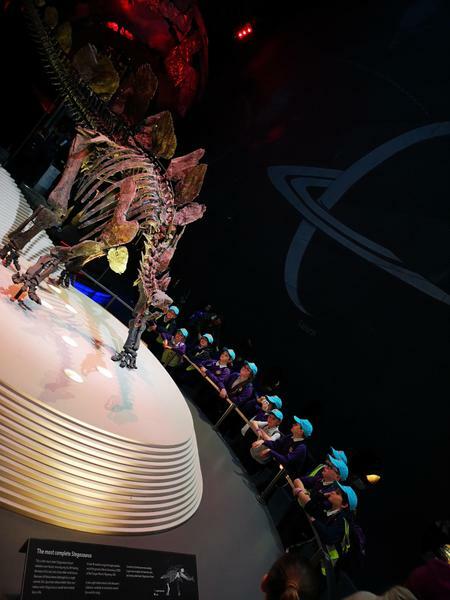 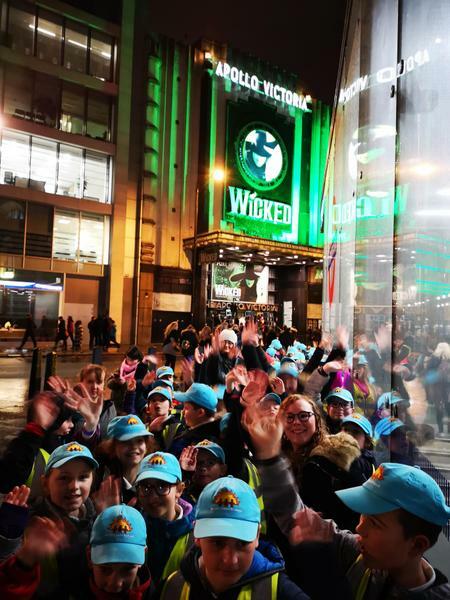 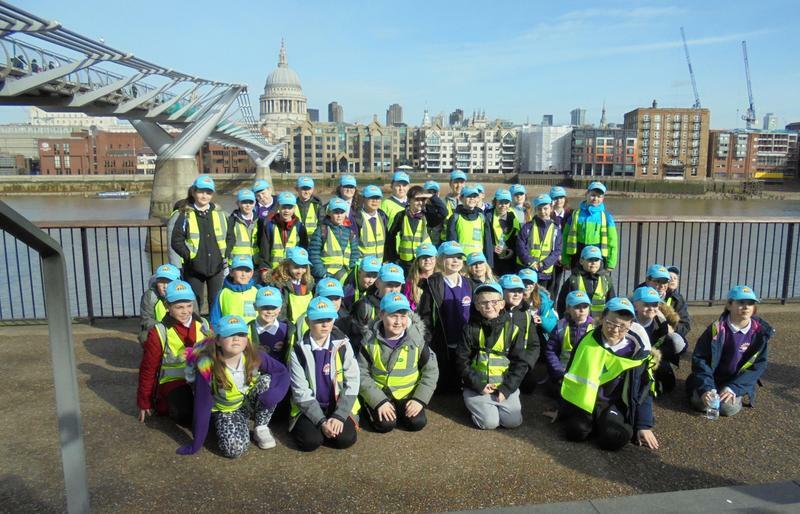 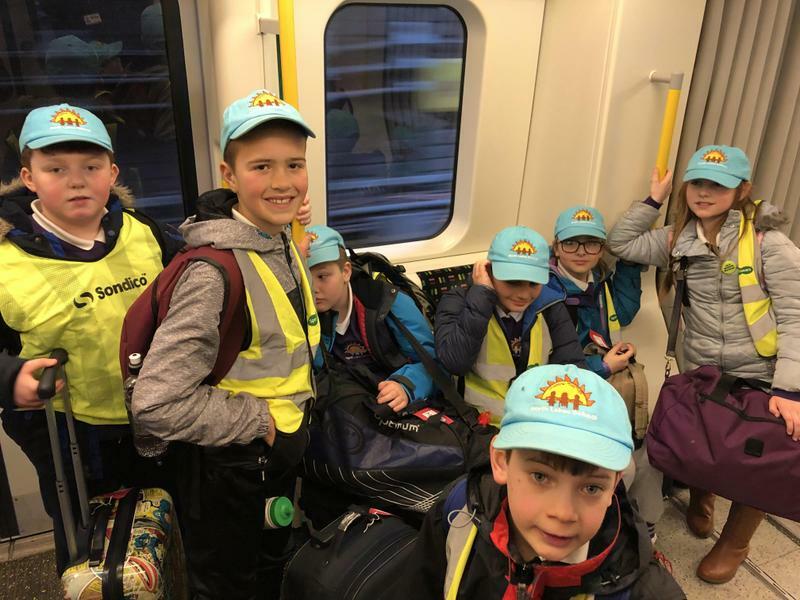 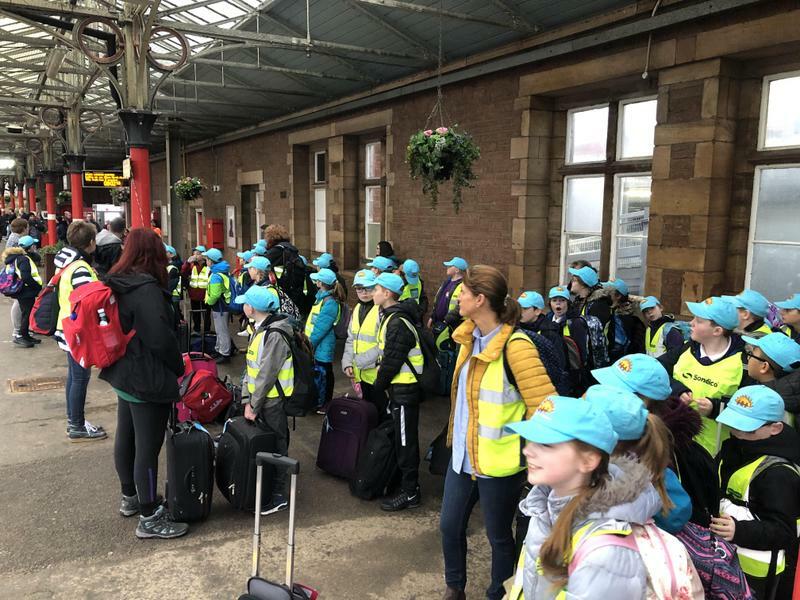 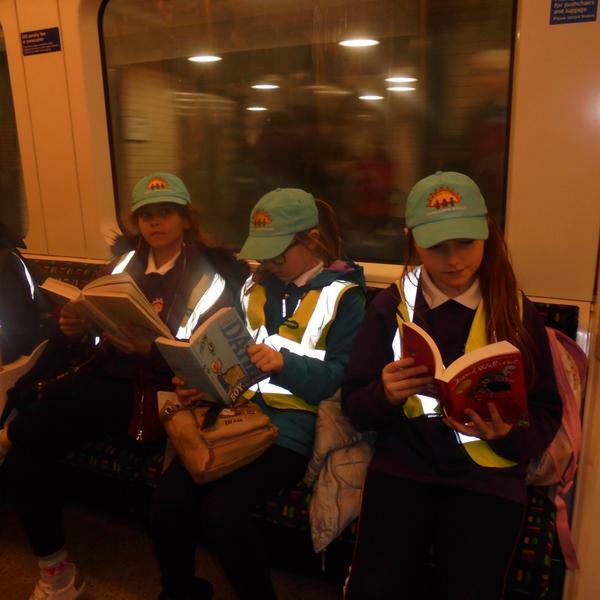 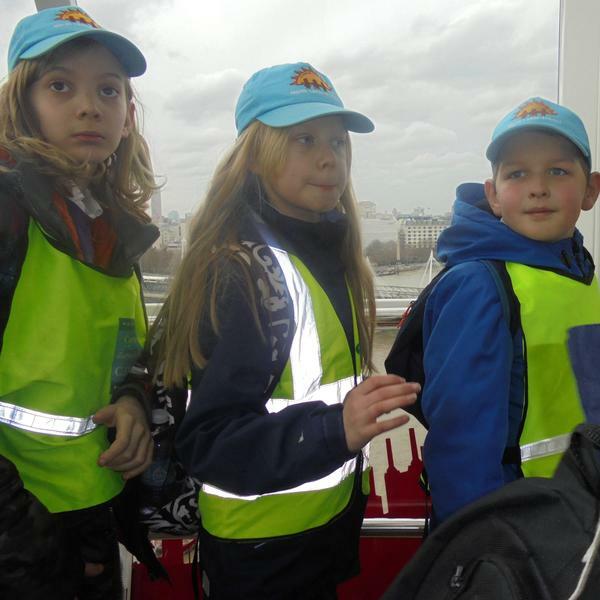 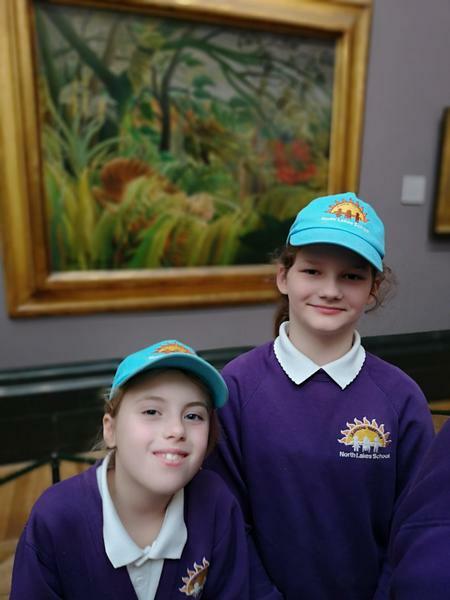 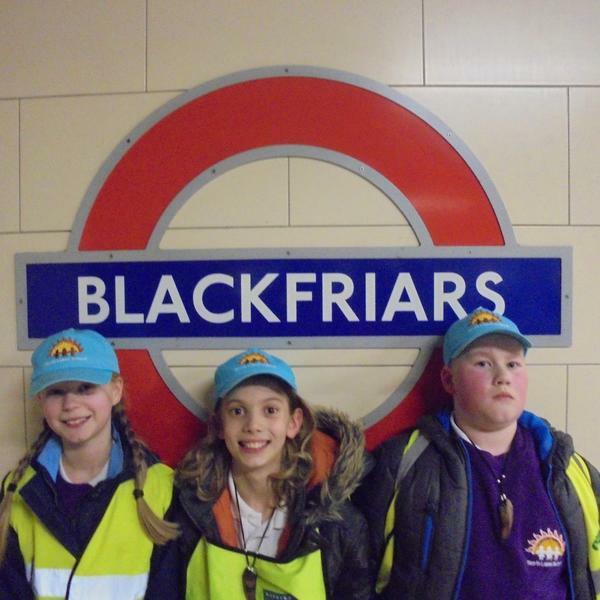 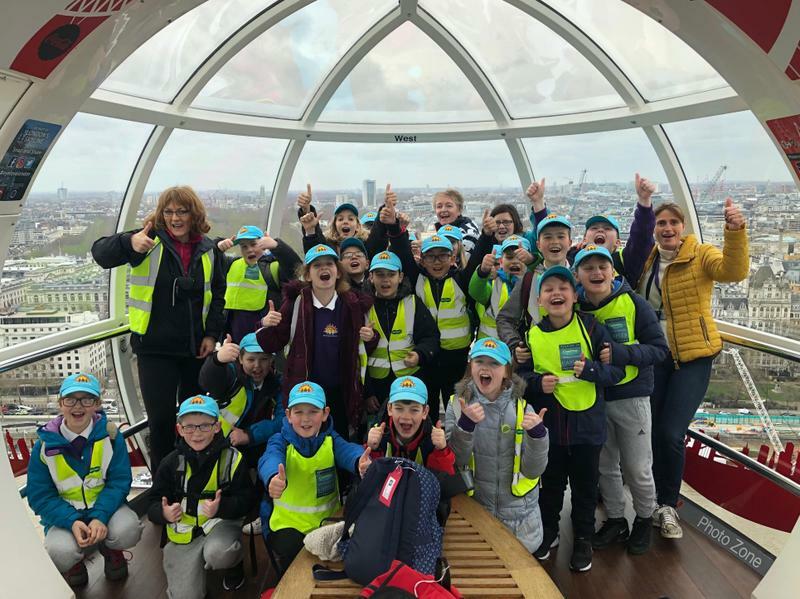 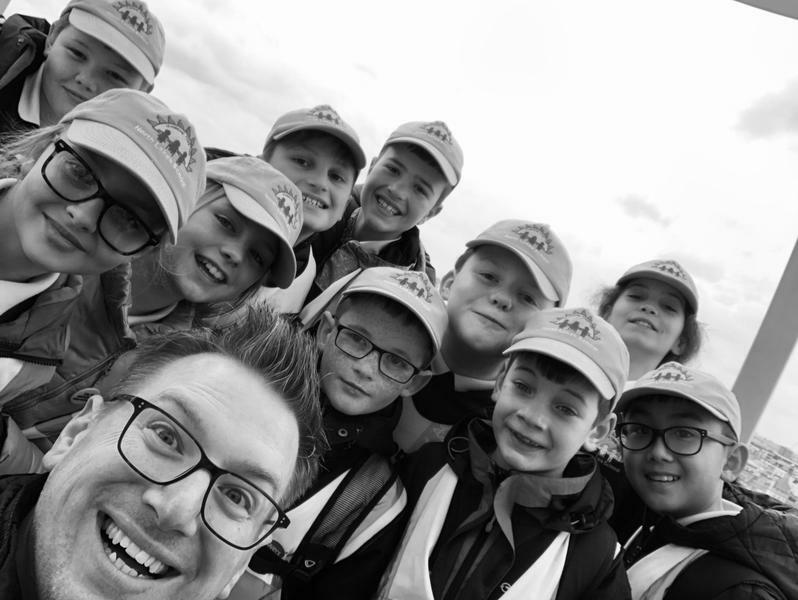 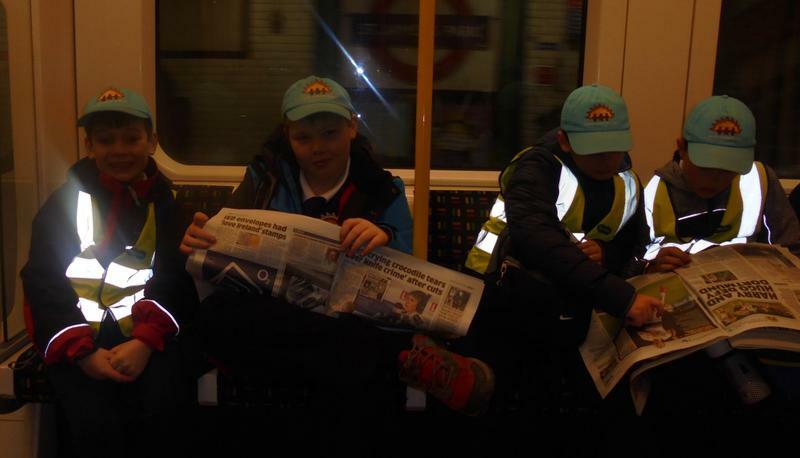 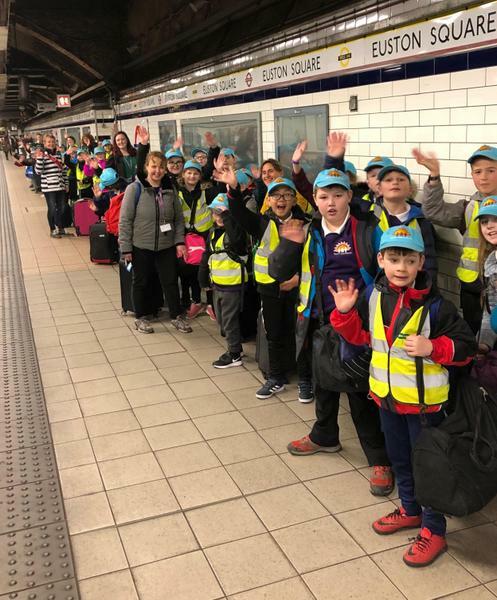 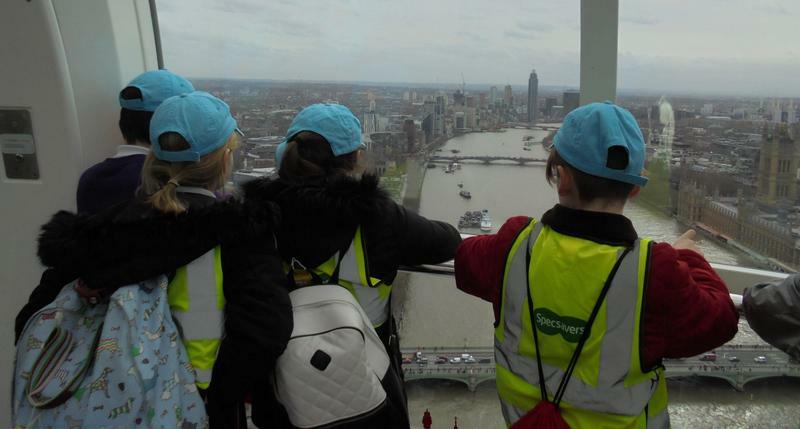 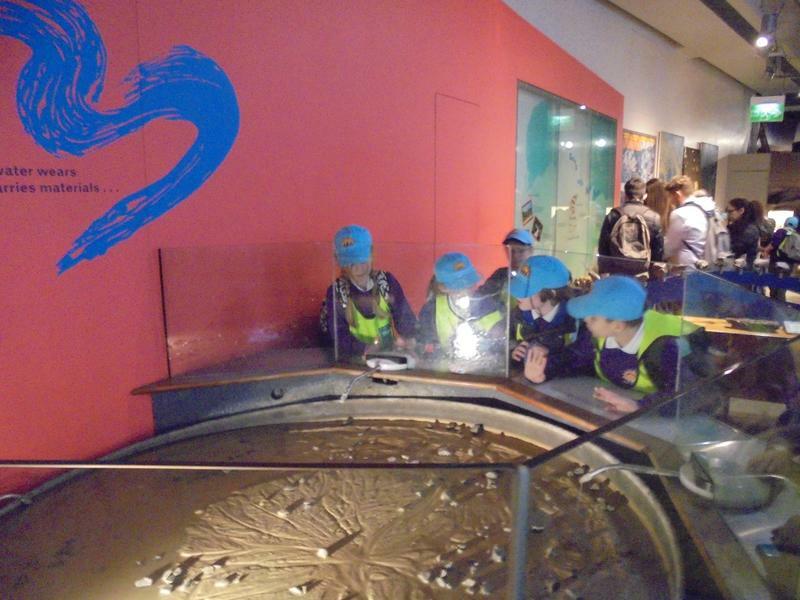 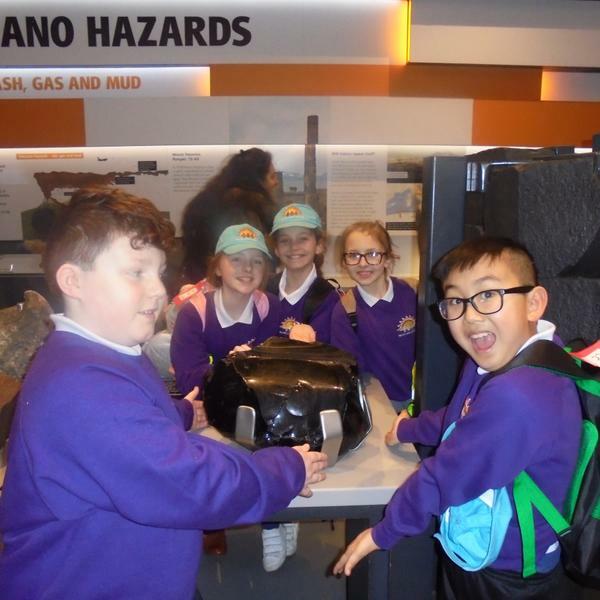 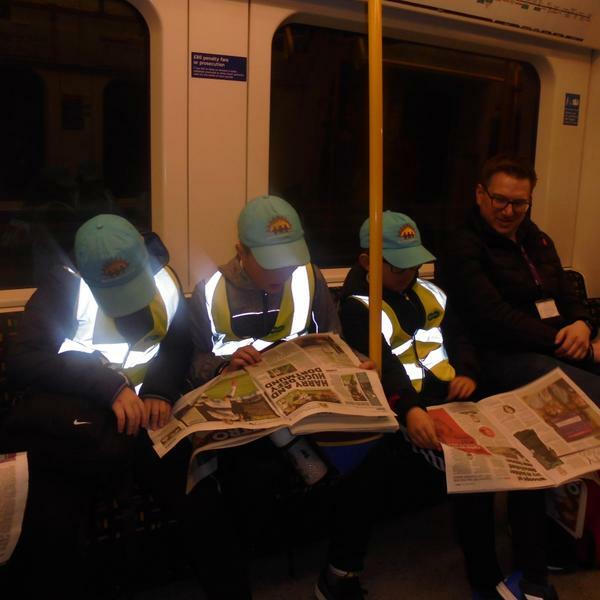 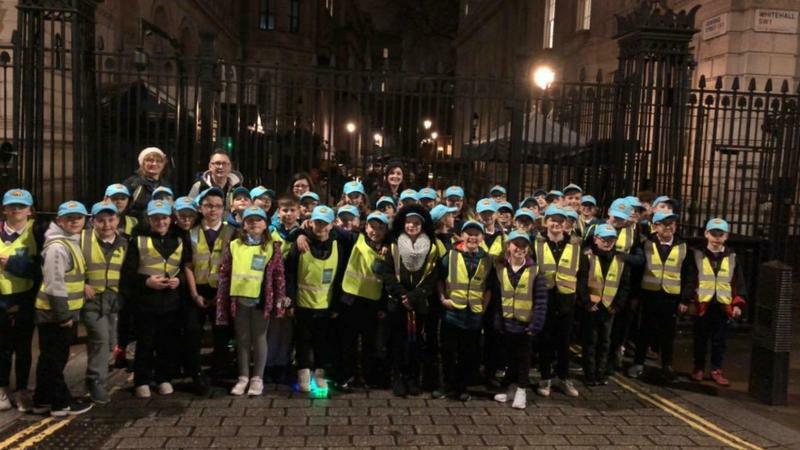 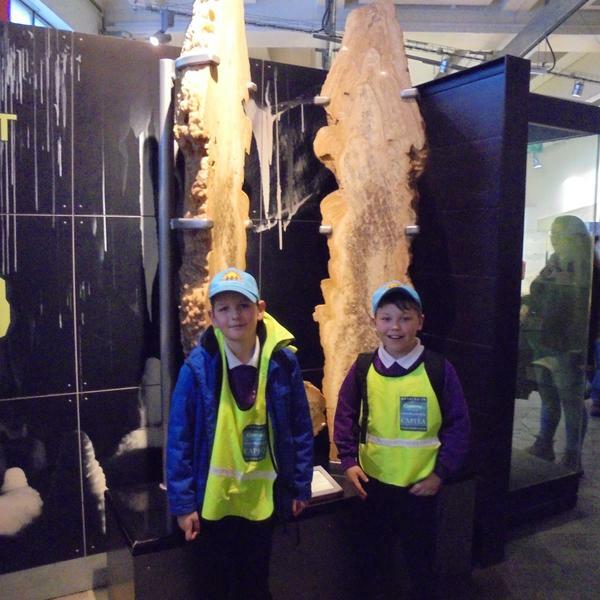 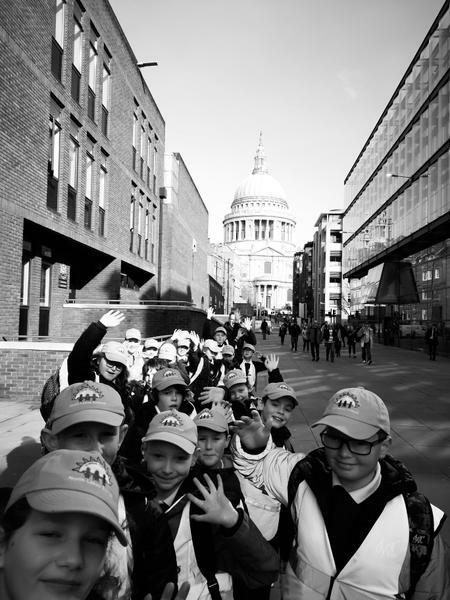 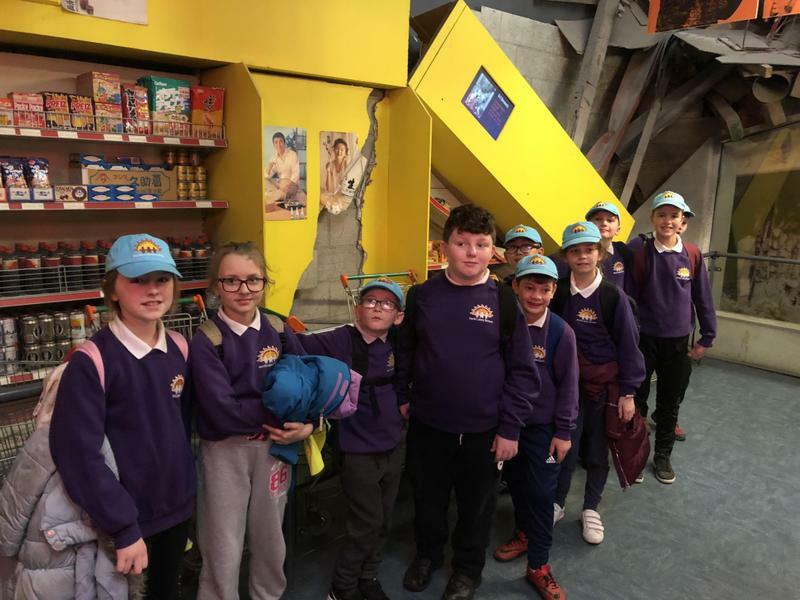 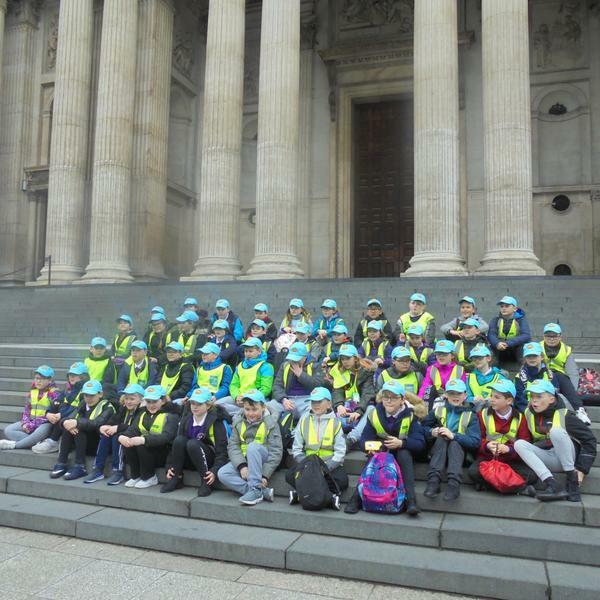 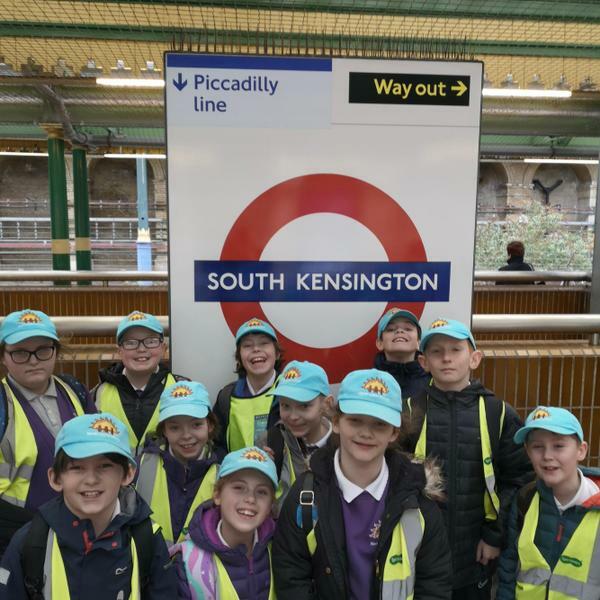 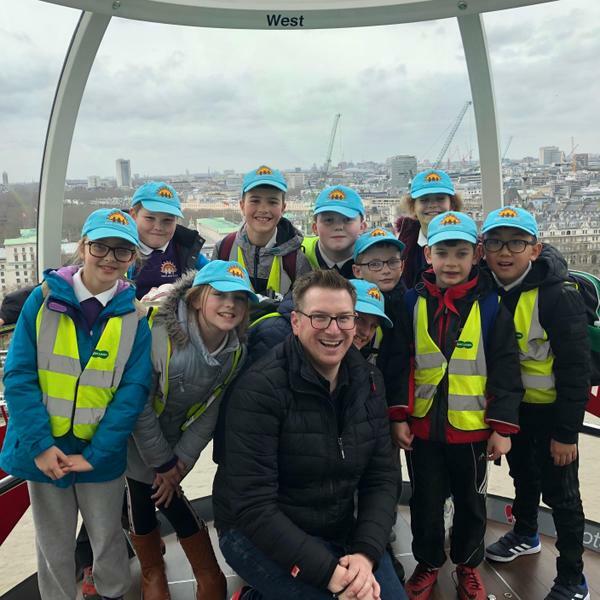 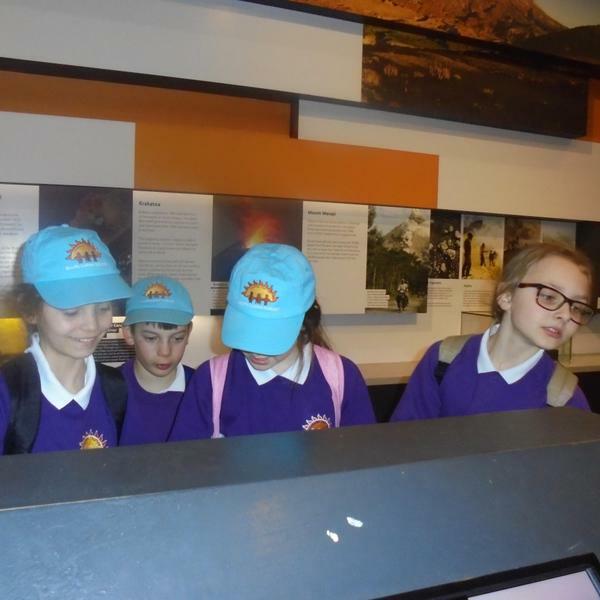 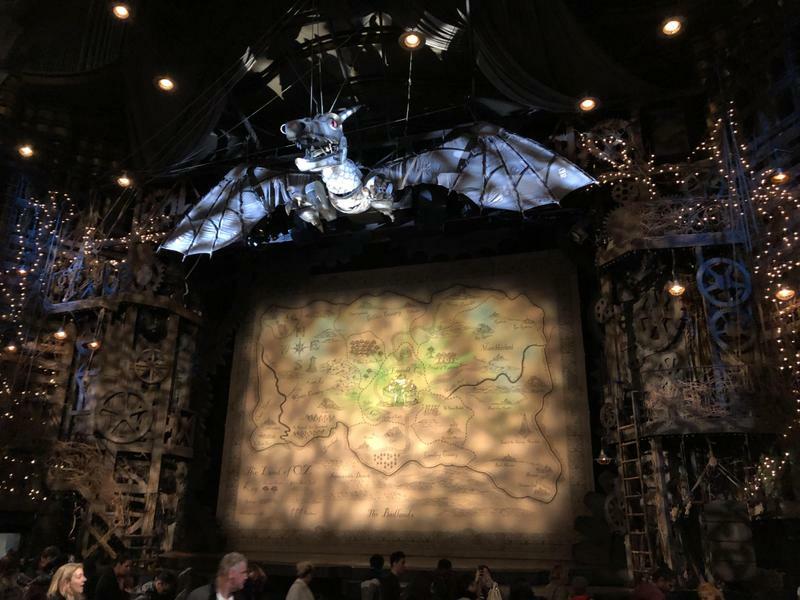 We had the most fantastic experience and all of our children were wonderful ambassadors for North Lakes School – they were polite and well-mannered and we had many positive comments from members of the public and staff at all of the experiences. 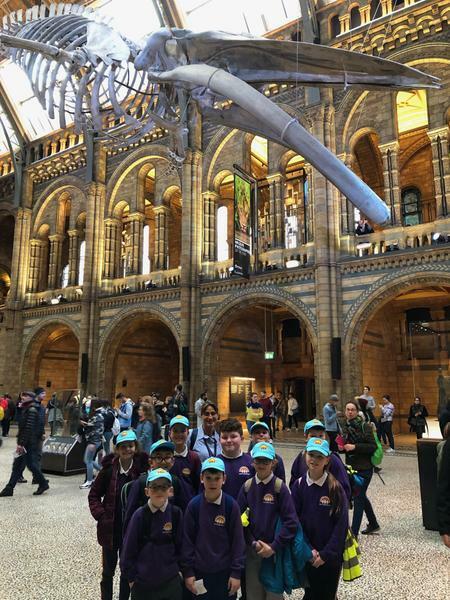 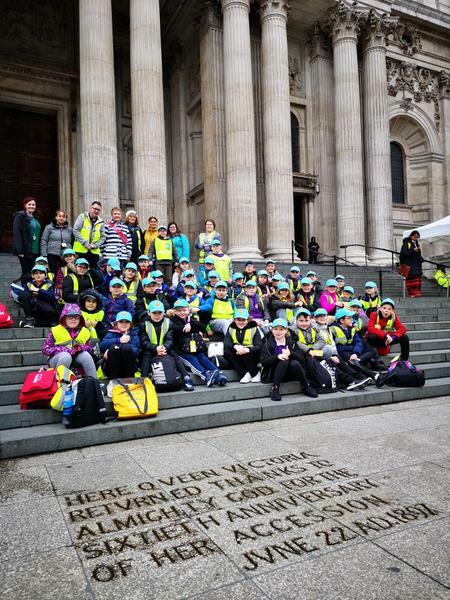 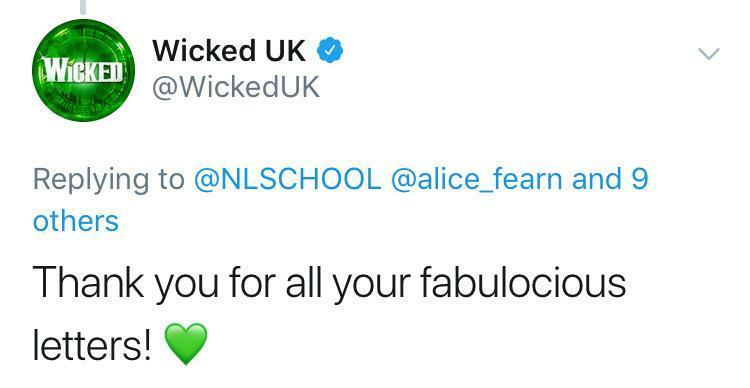 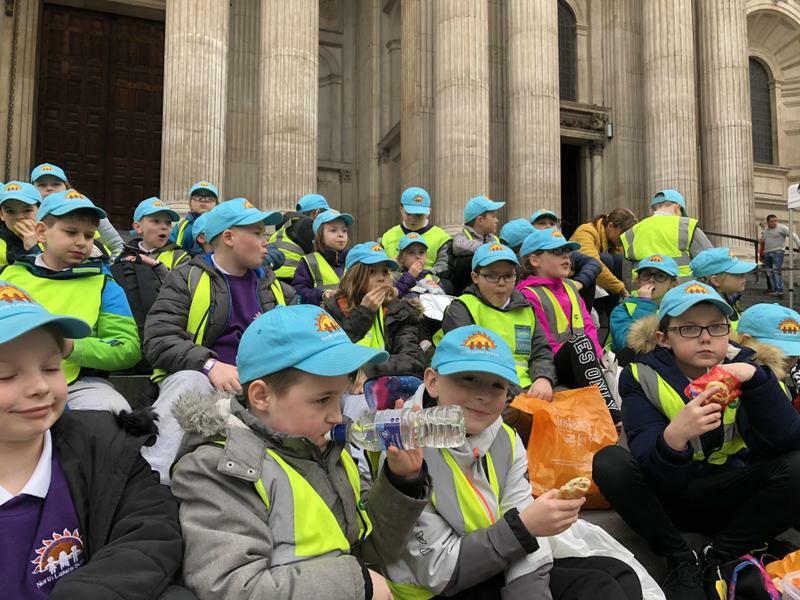 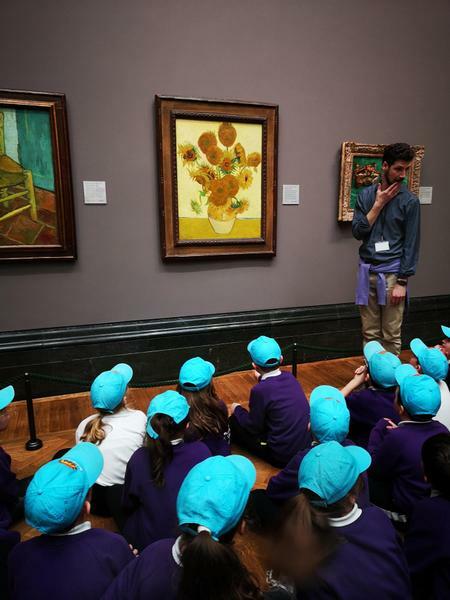 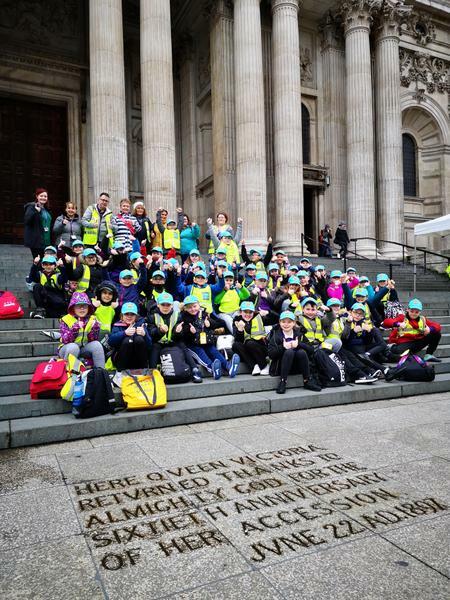 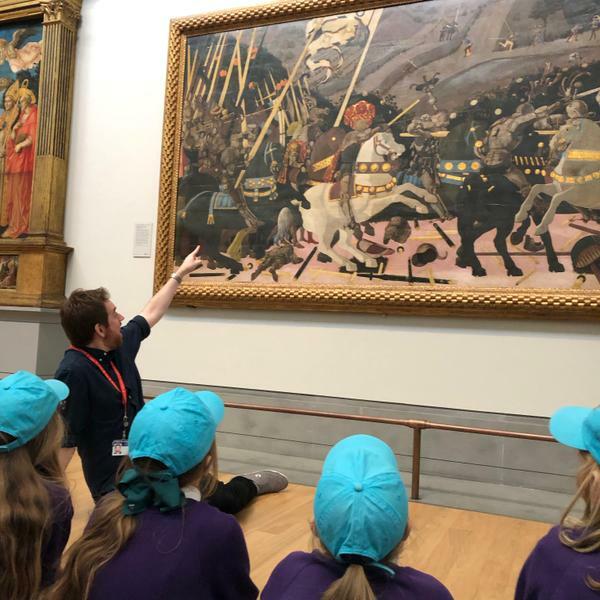 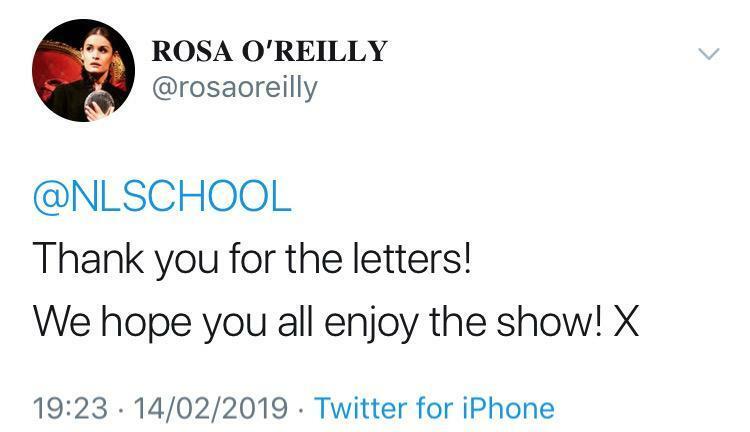 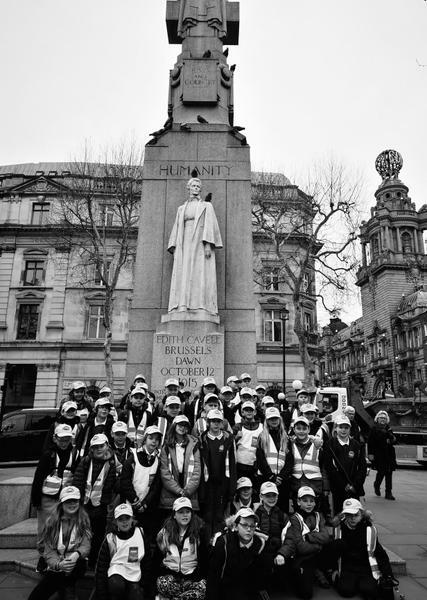 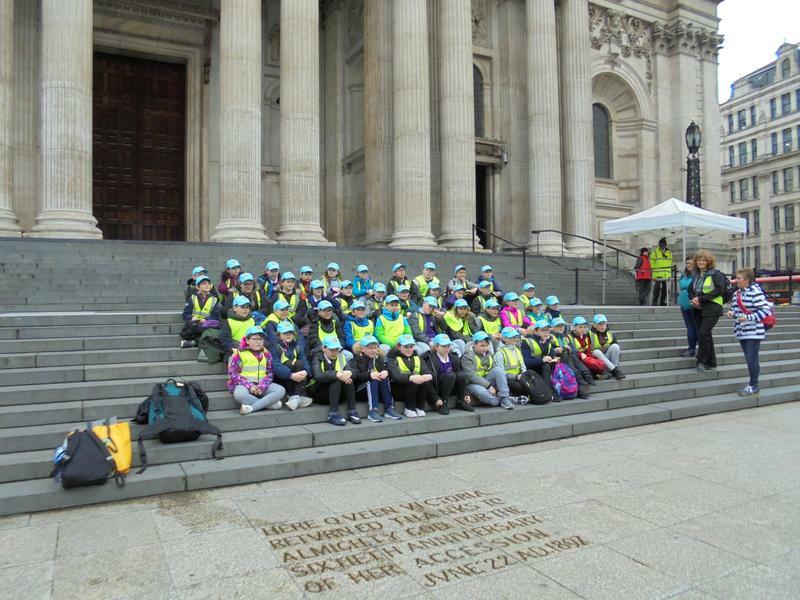 Our thanks go to all of the adults who accompanied the children and to everyone who helped to organise and make this visit possible.